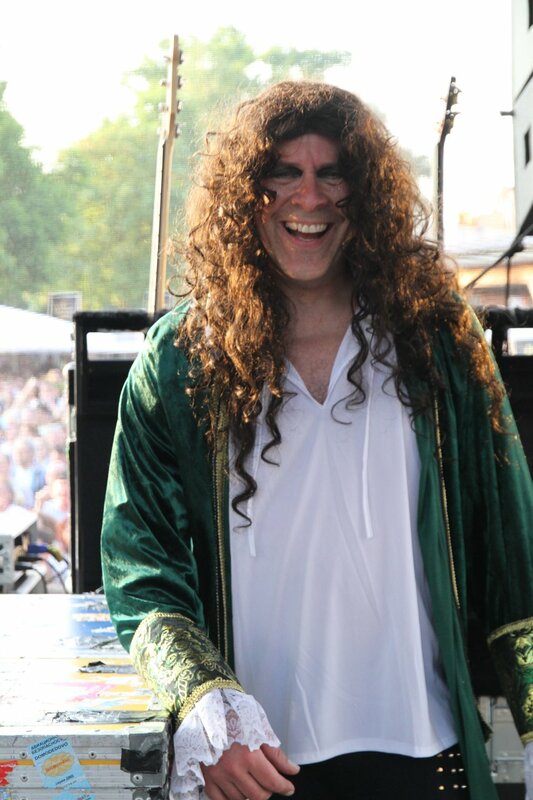 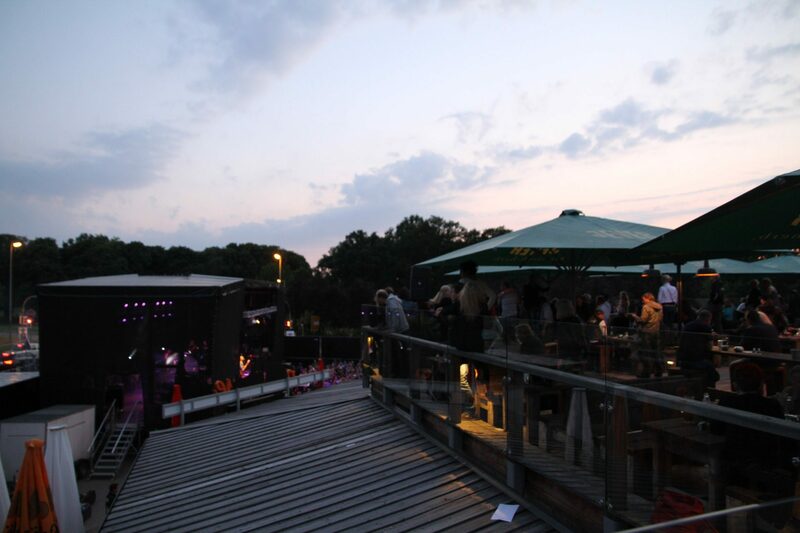 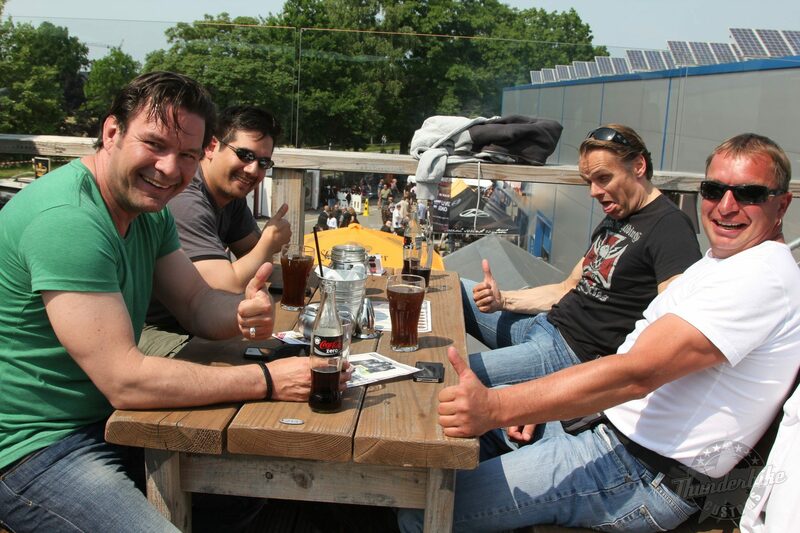 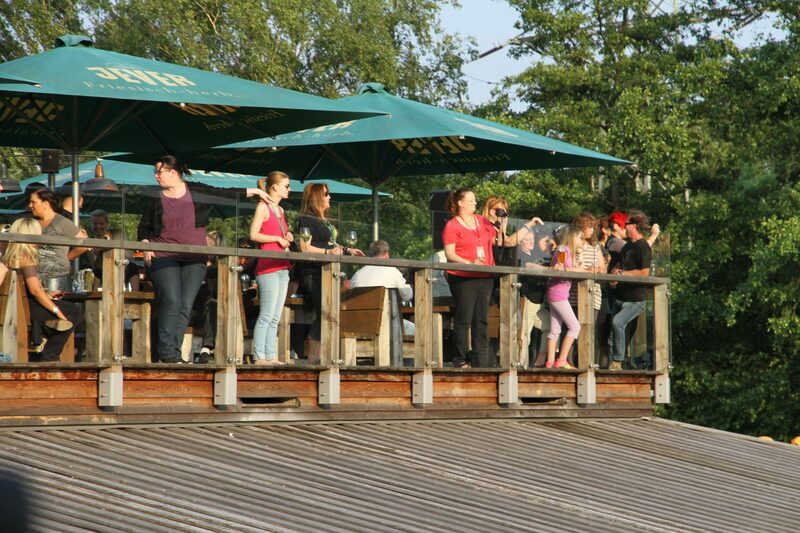 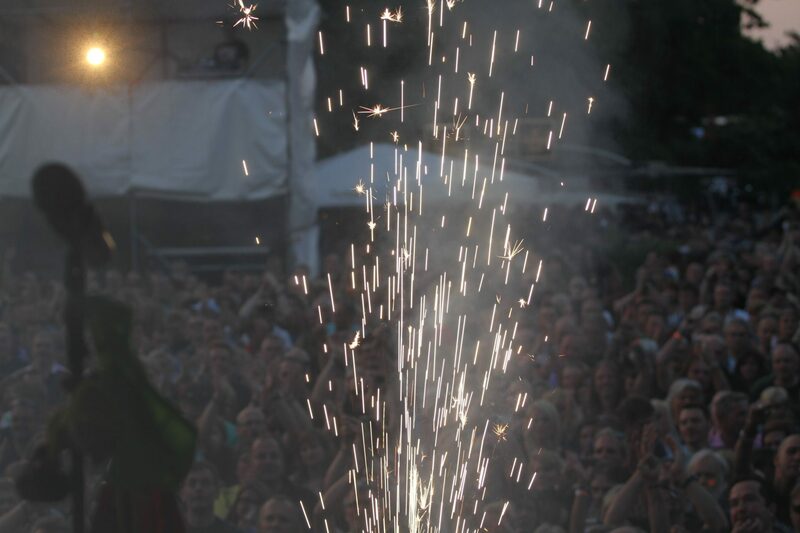 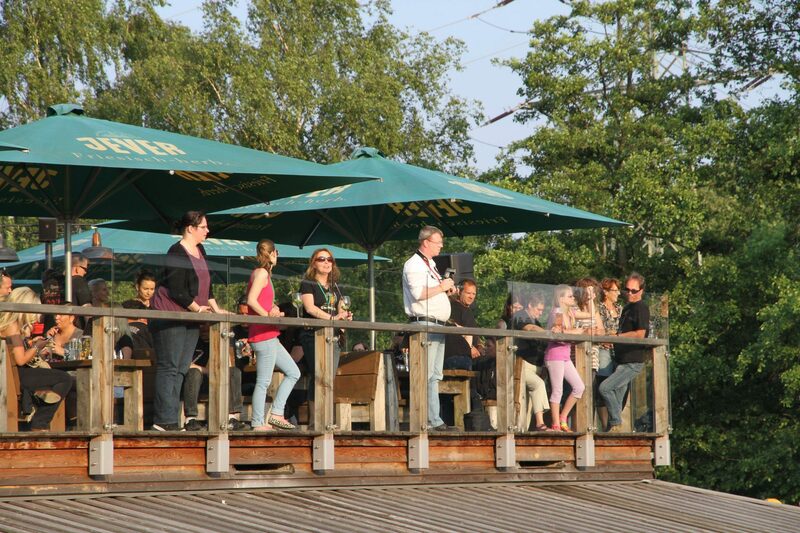 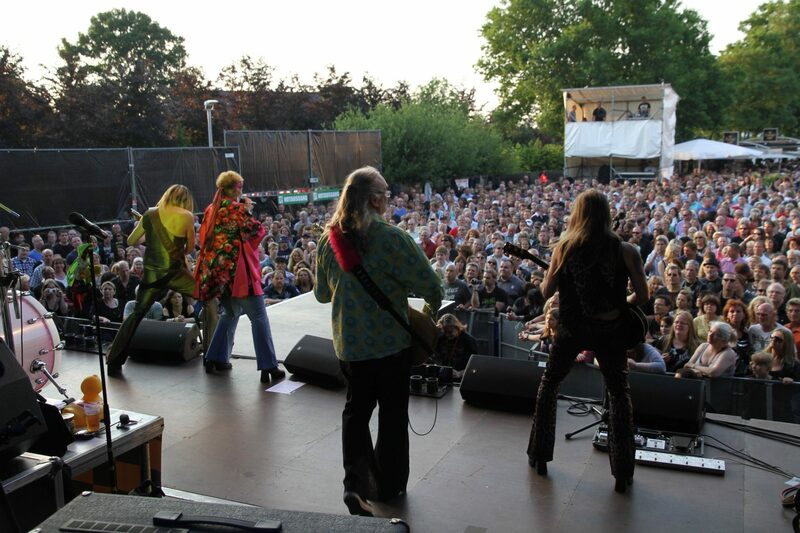 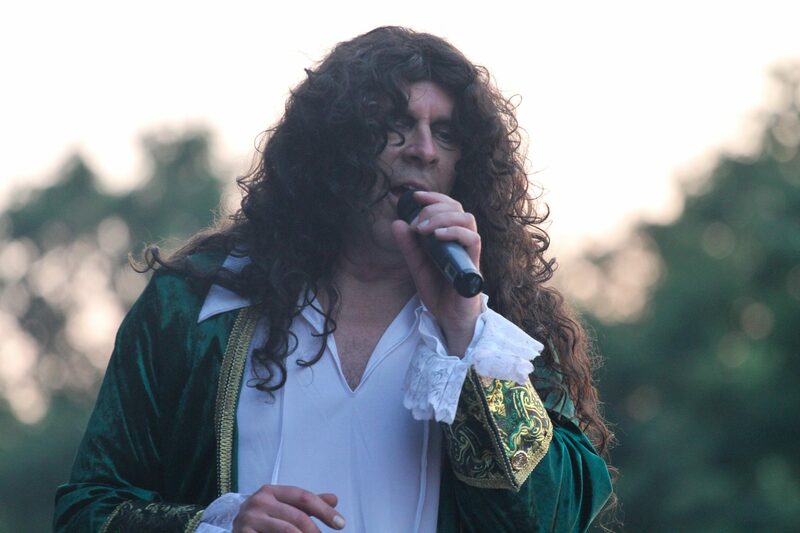 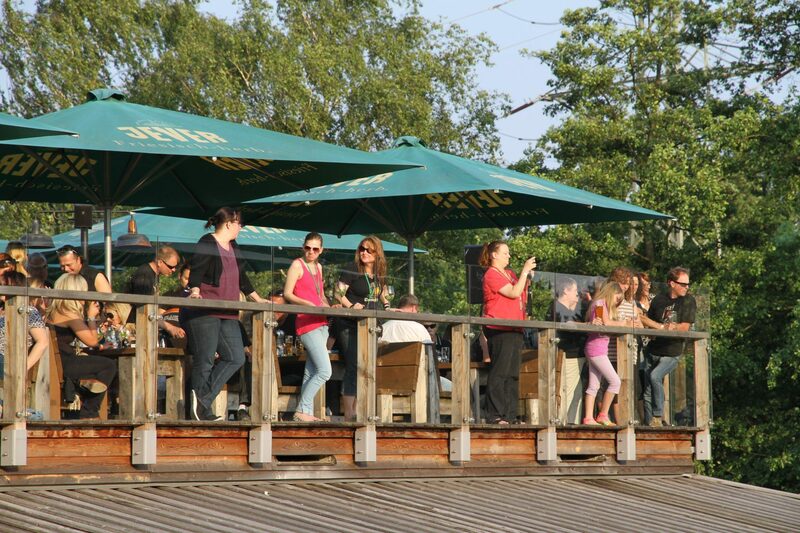 Wow - that was the ultimate summer party! 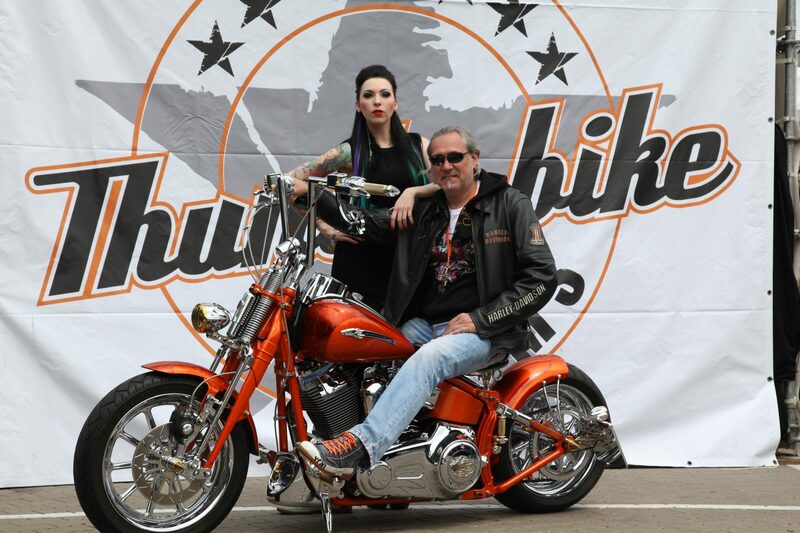 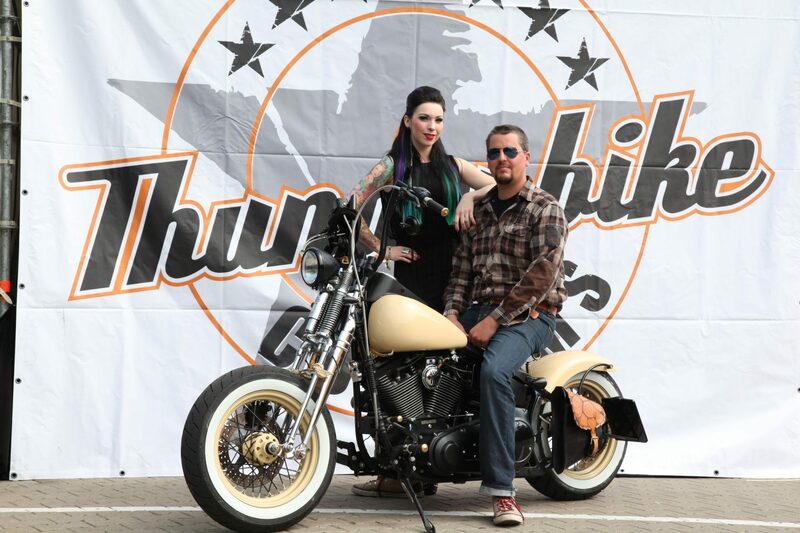 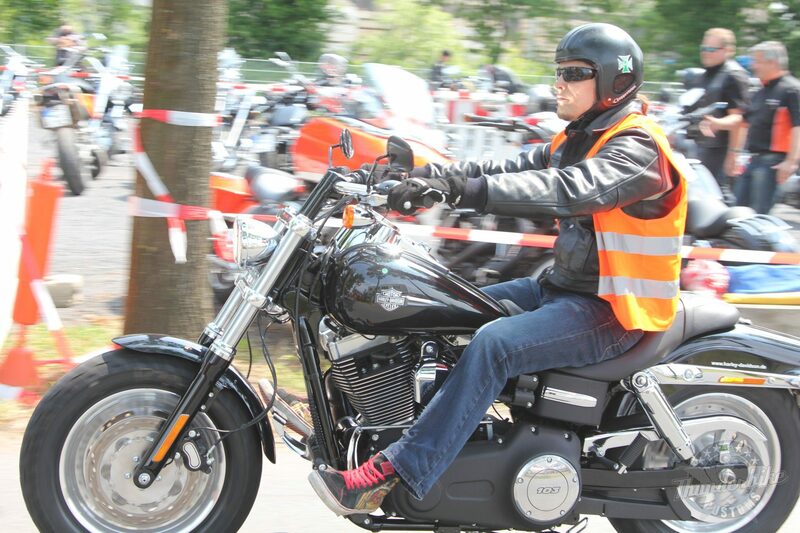 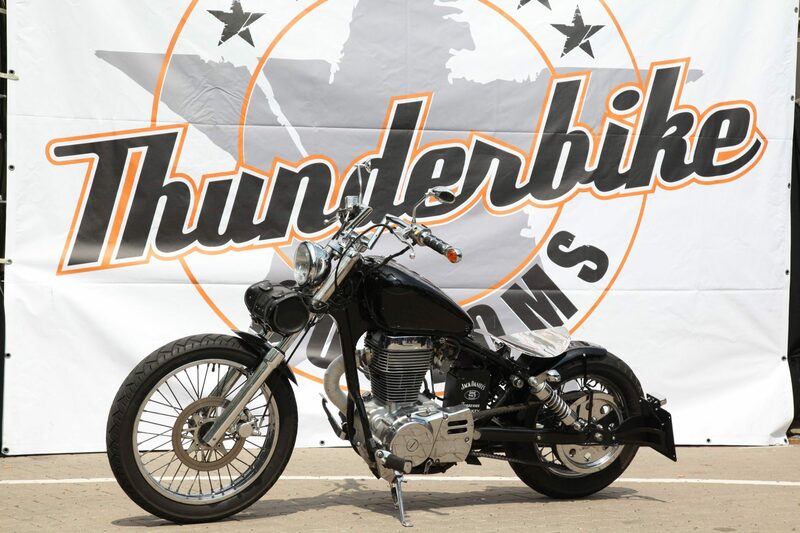 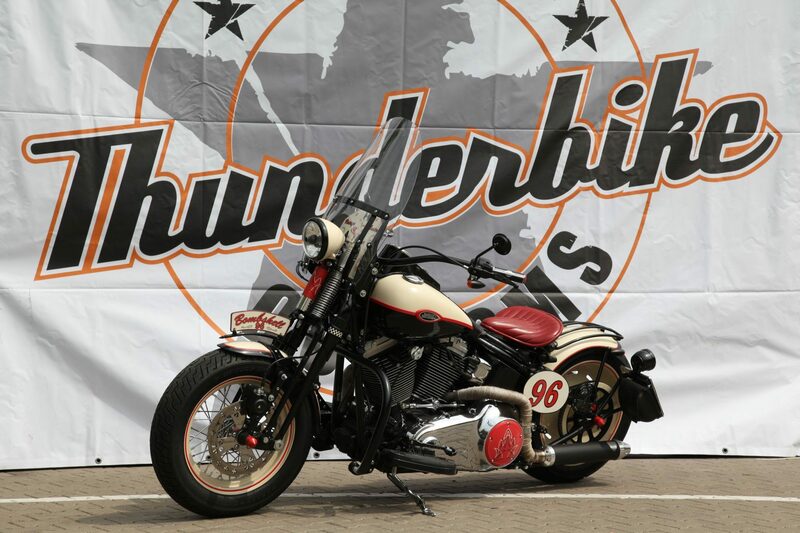 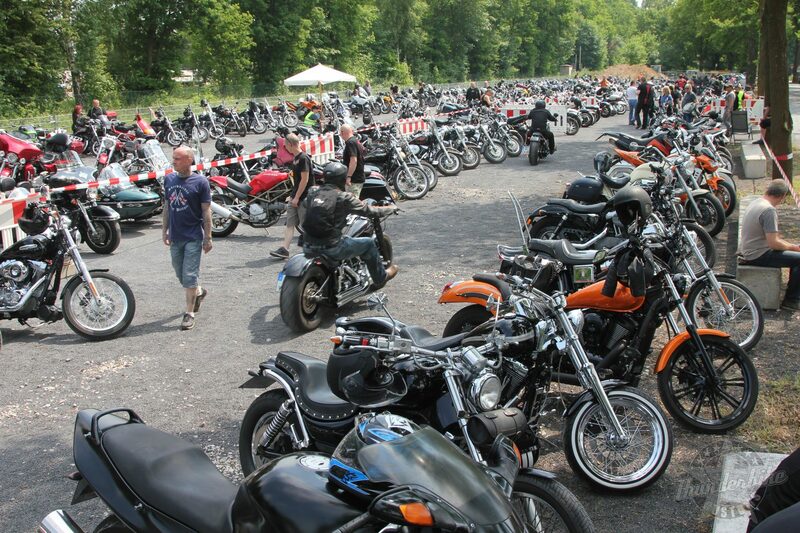 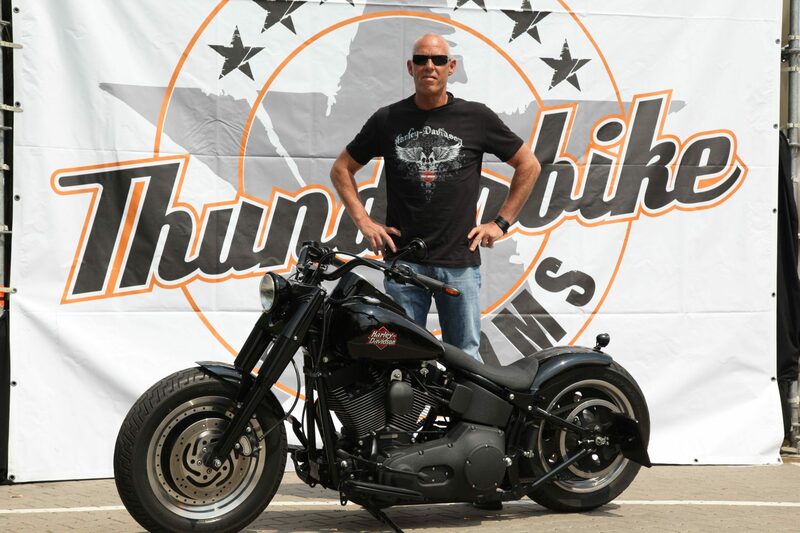 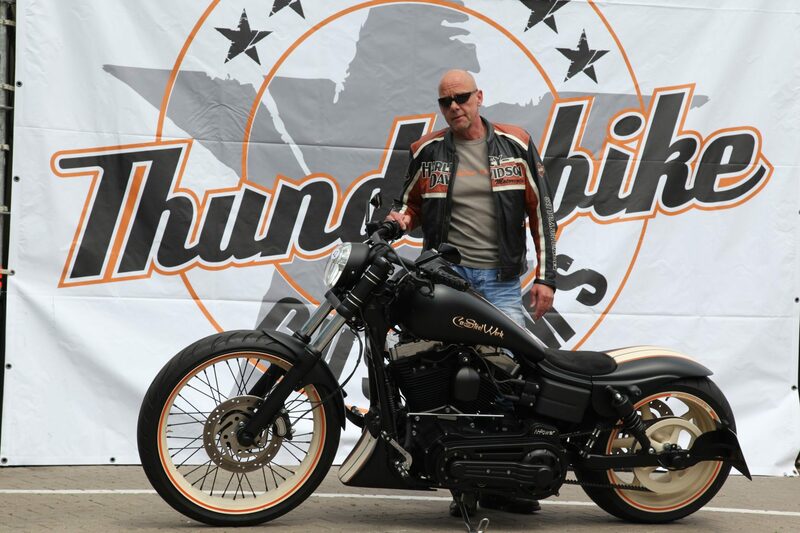 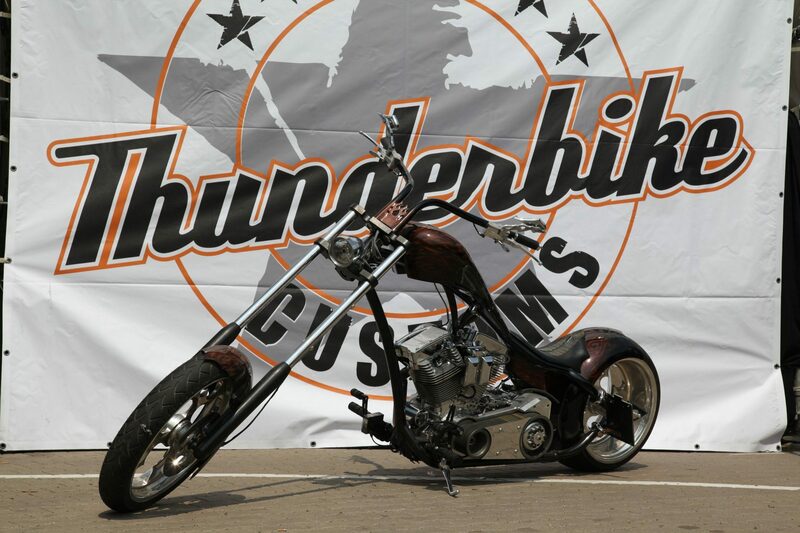 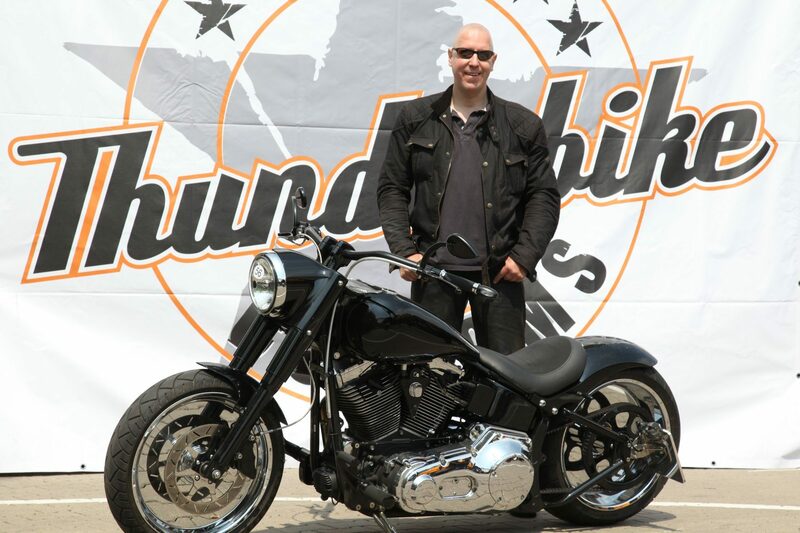 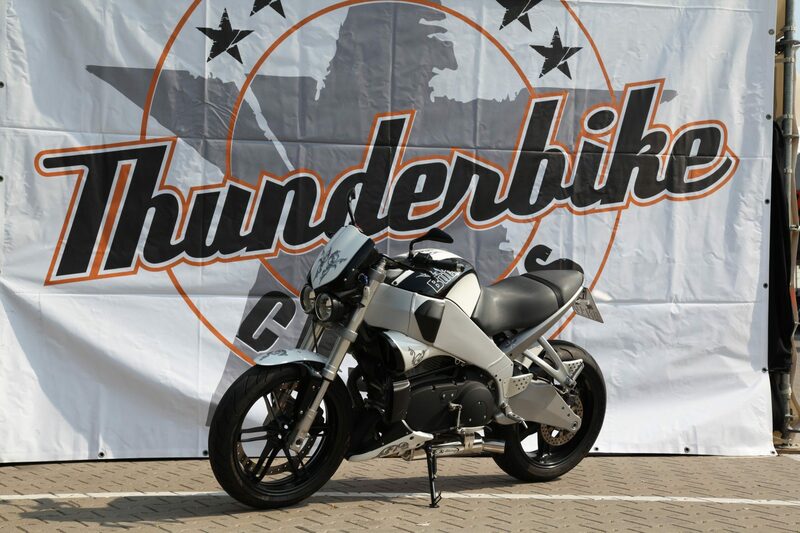 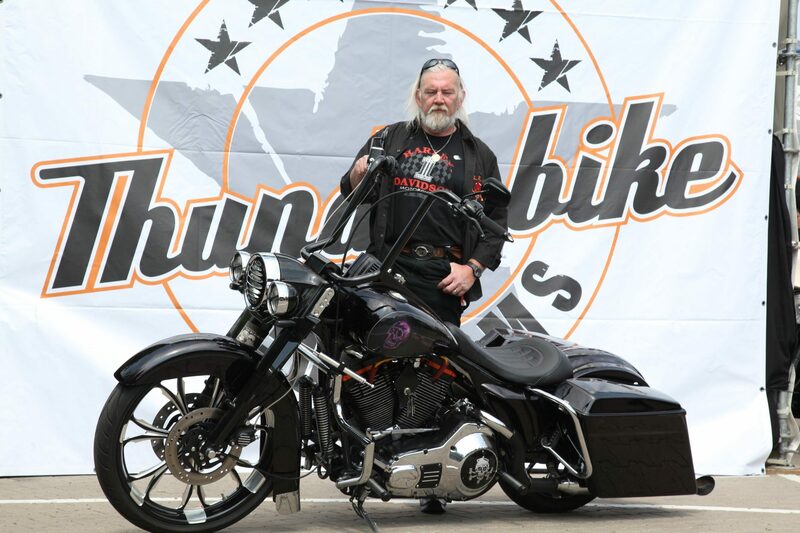 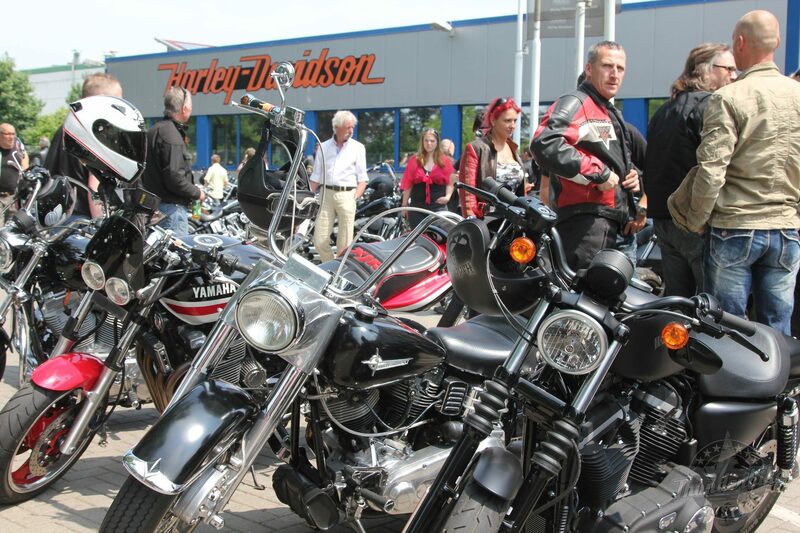 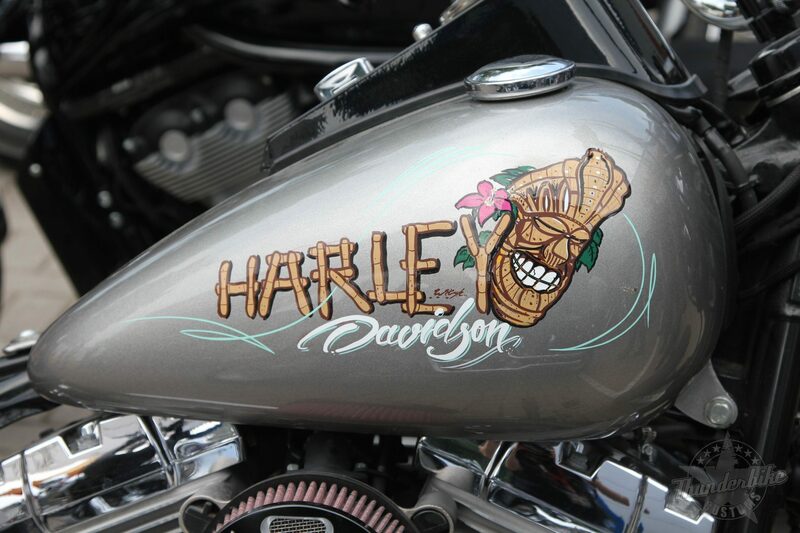 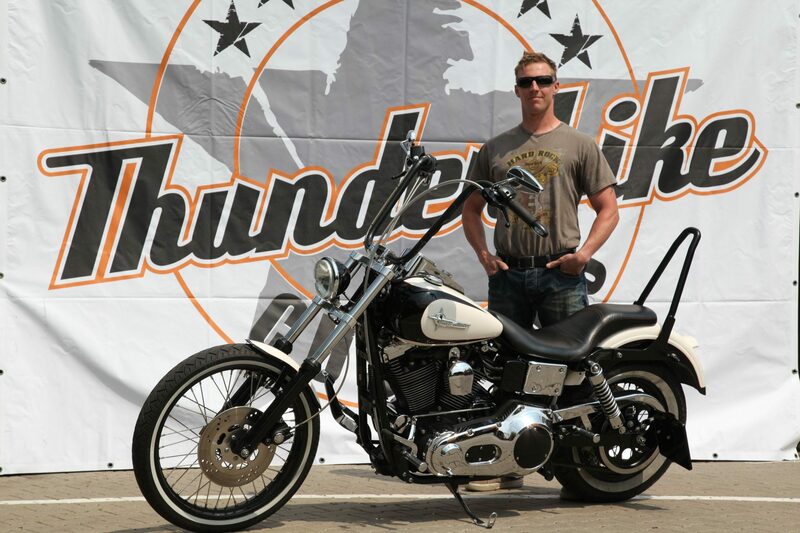 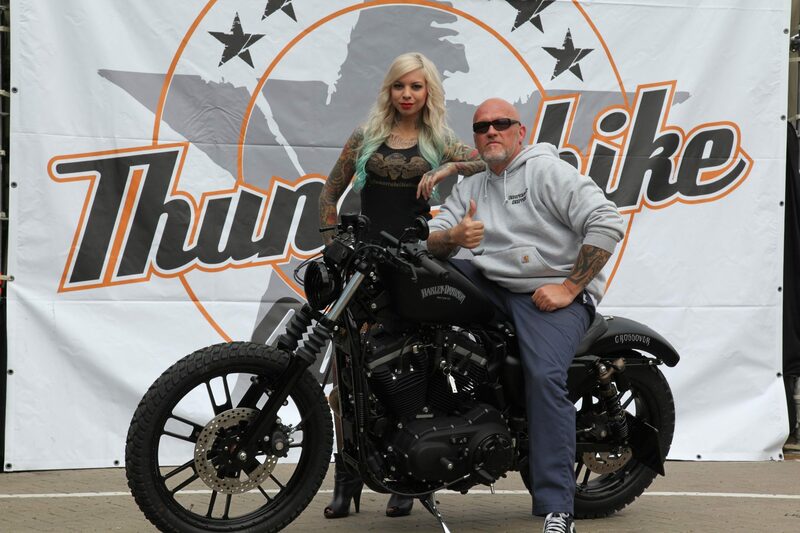 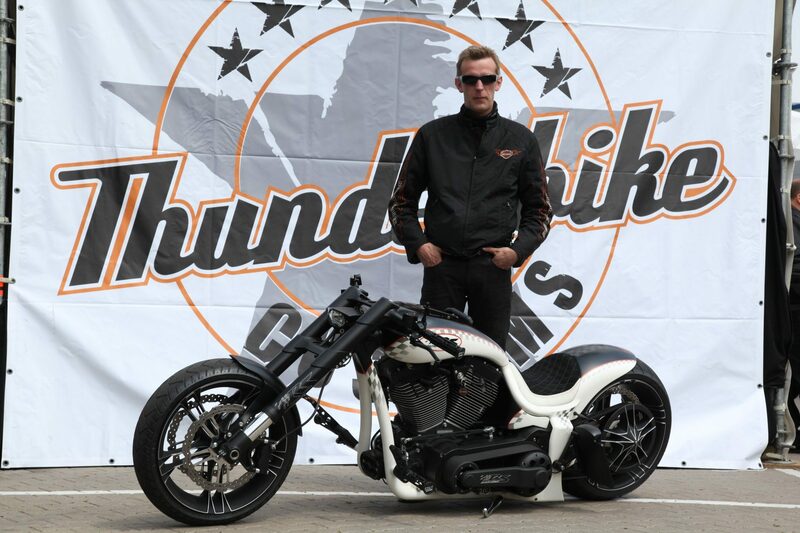 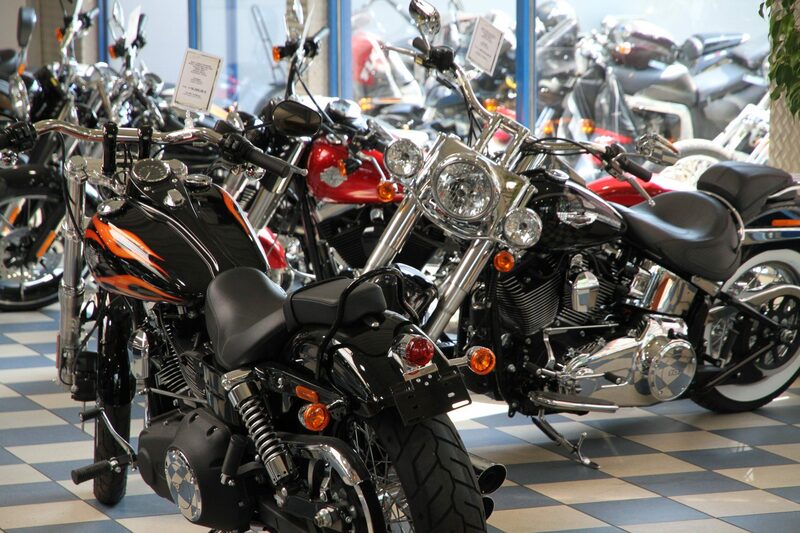 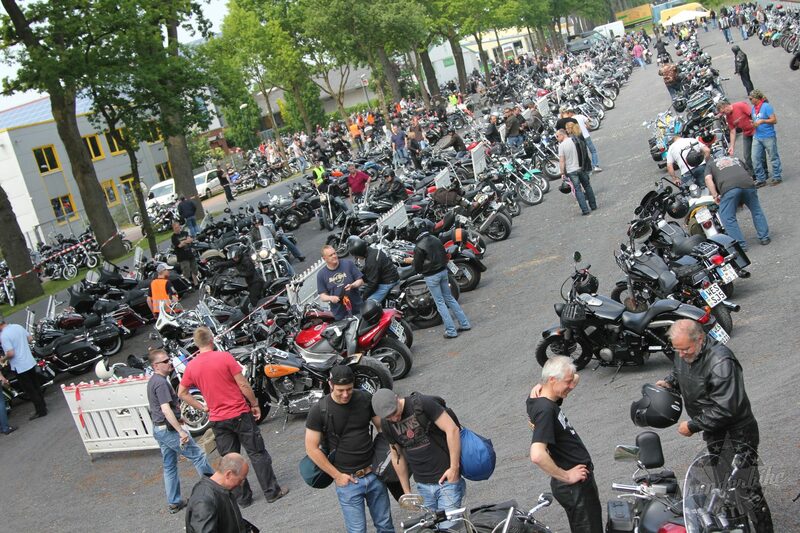 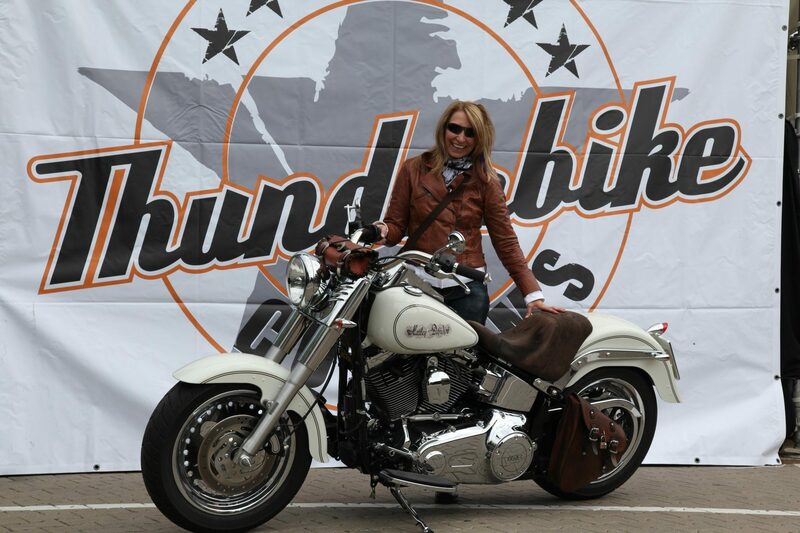 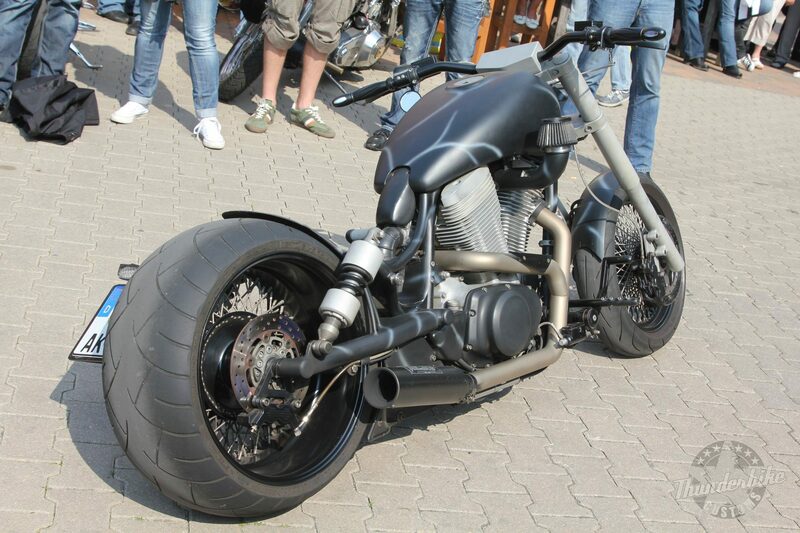 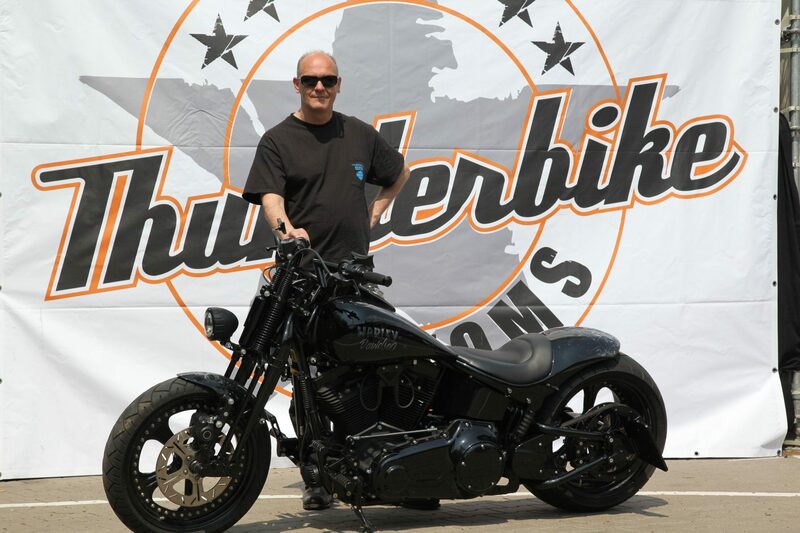 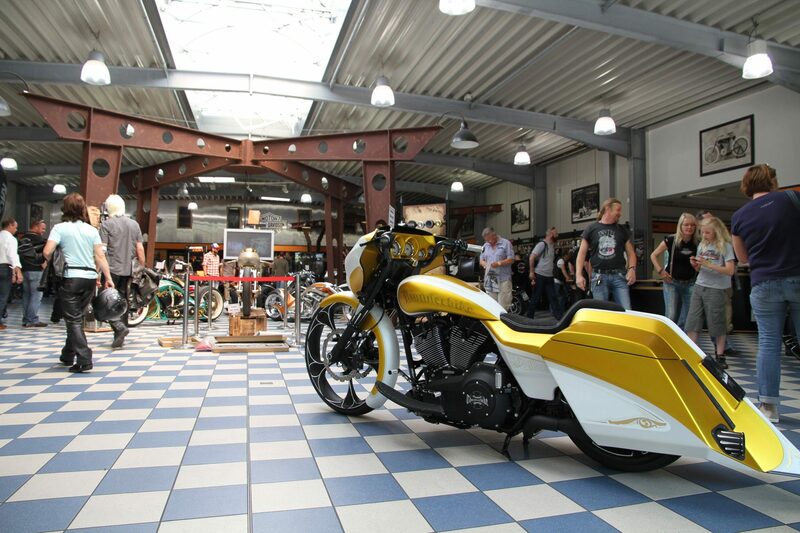 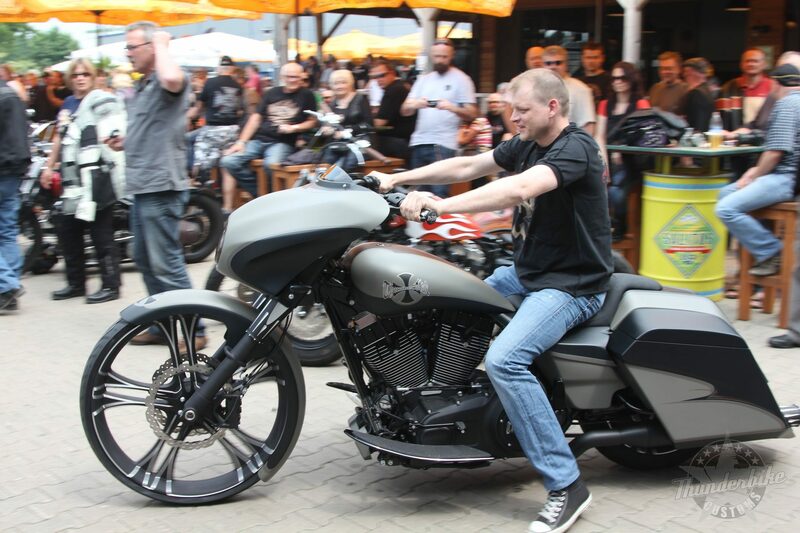 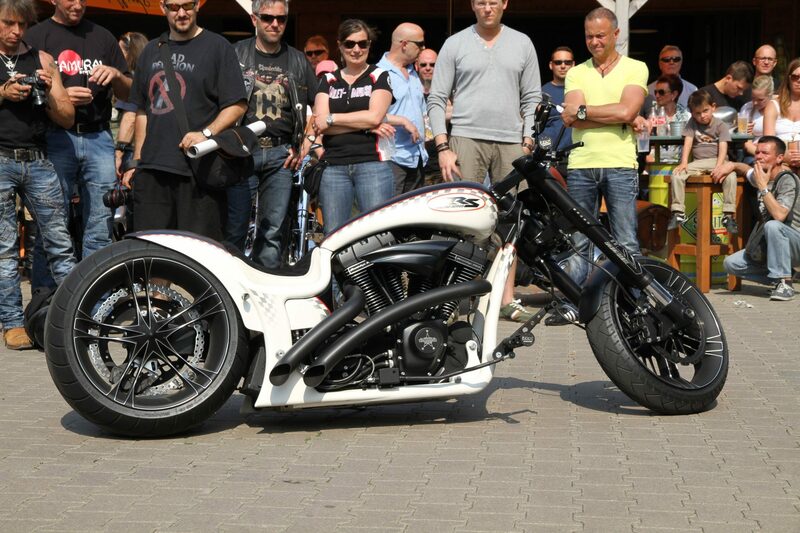 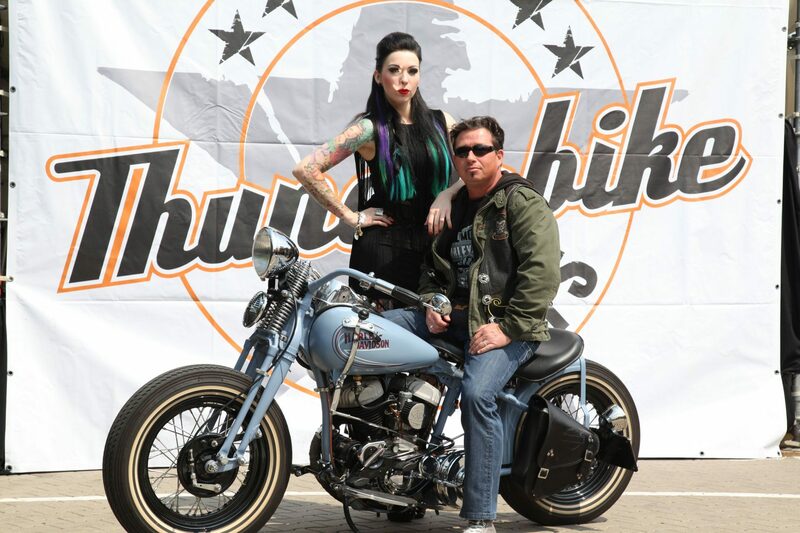 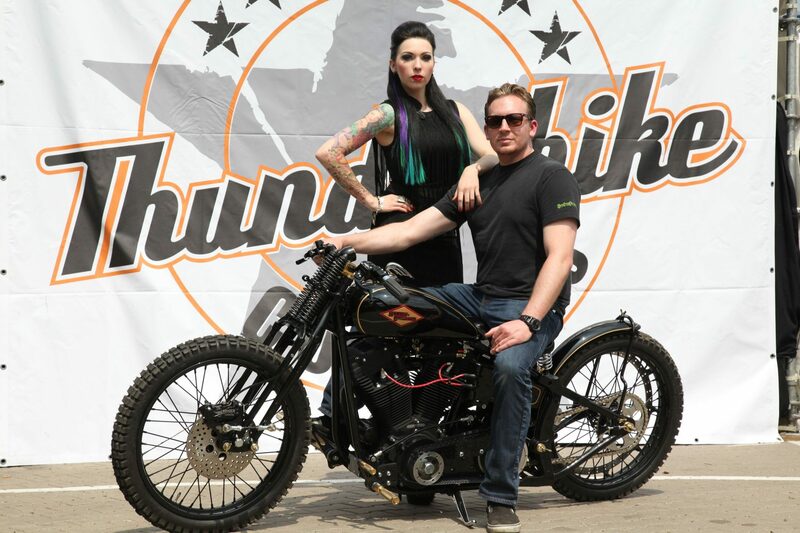 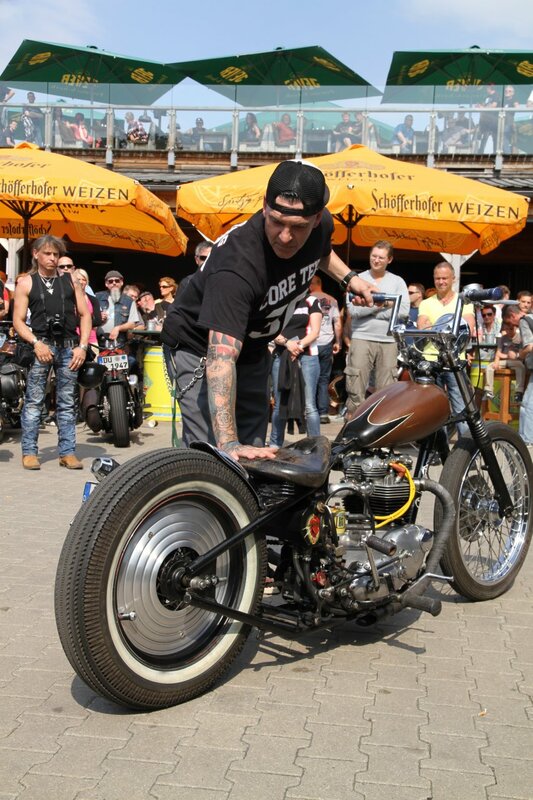 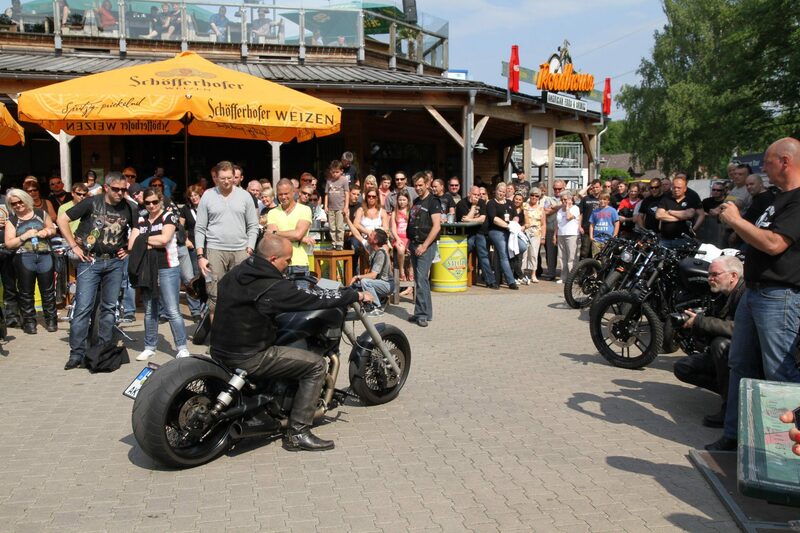 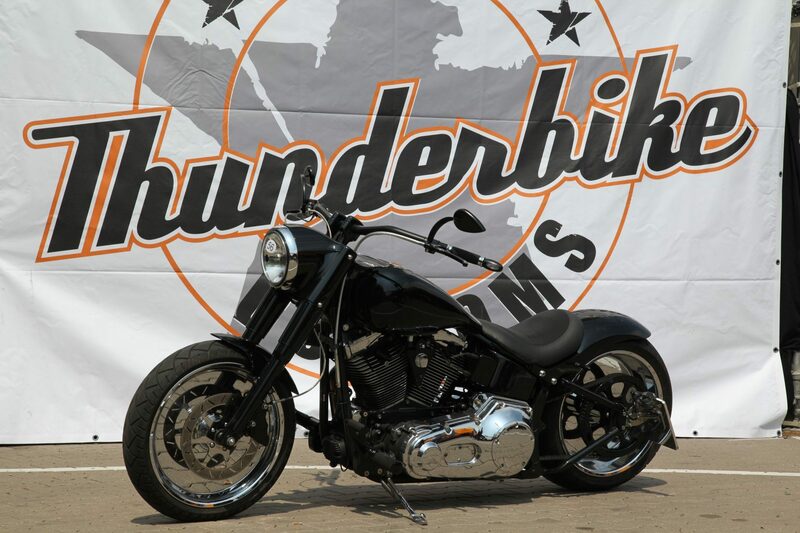 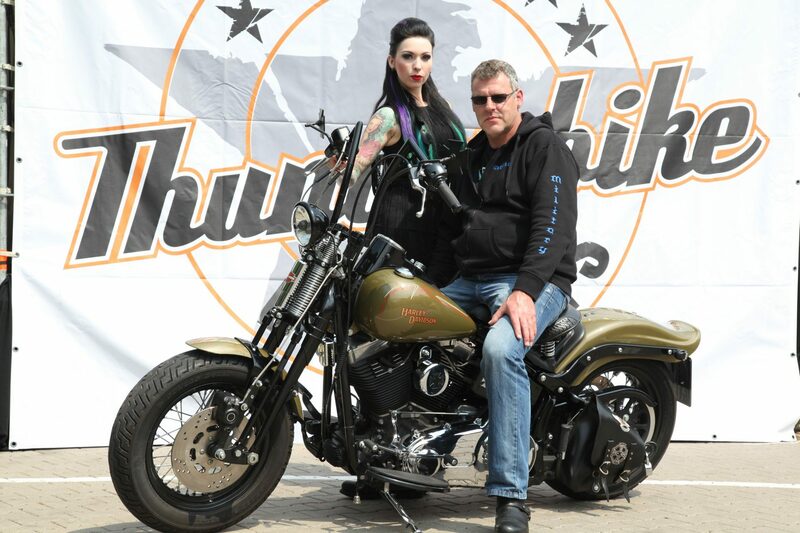 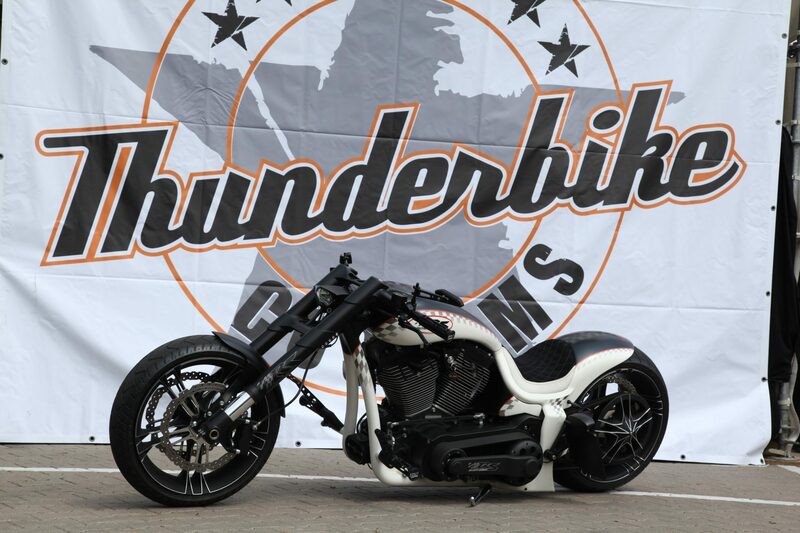 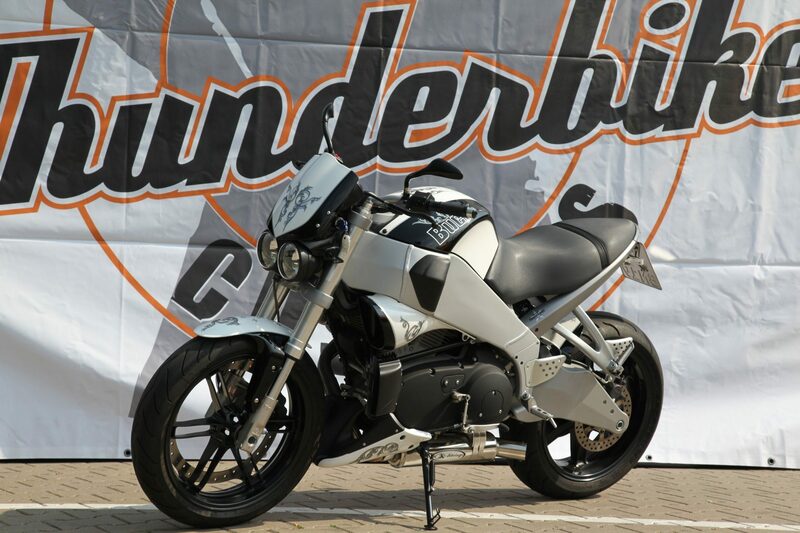 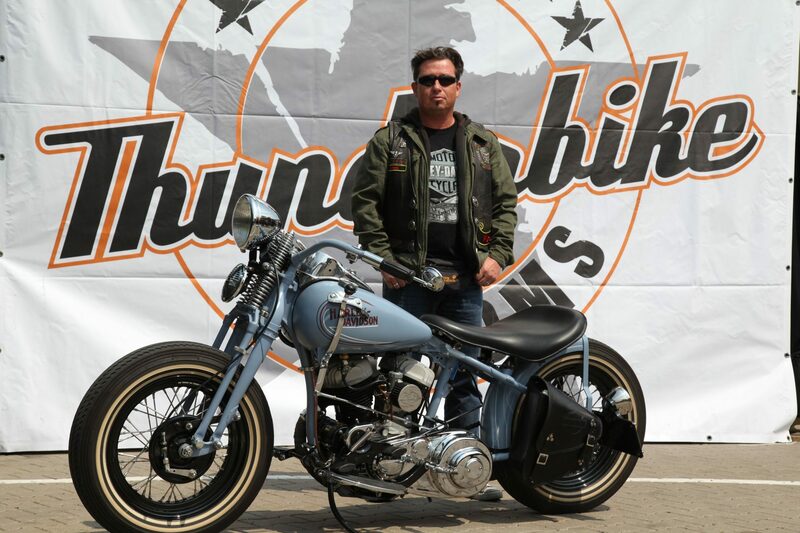 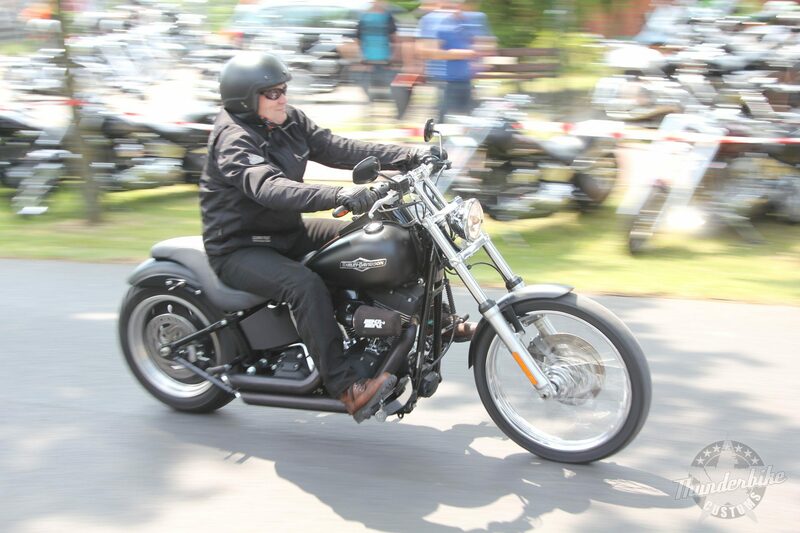 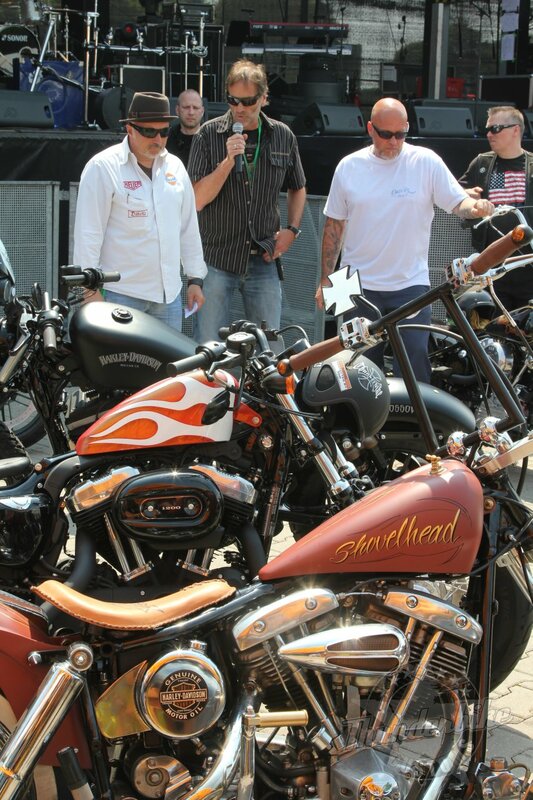 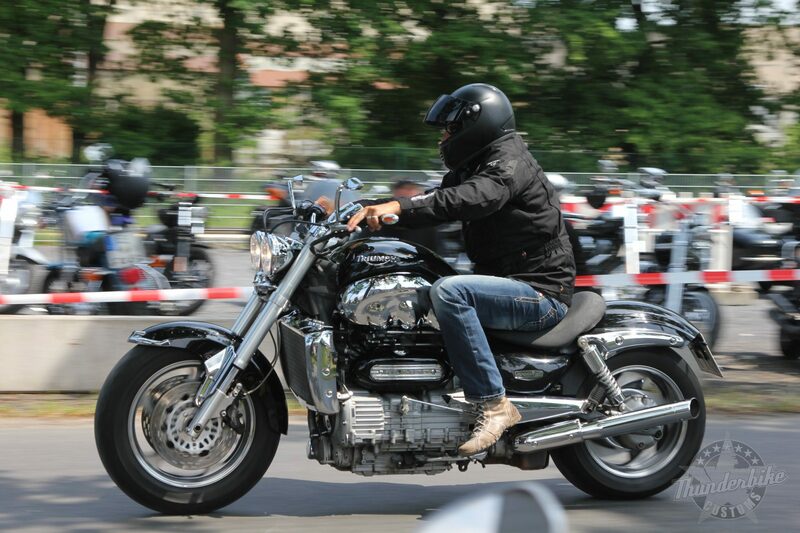 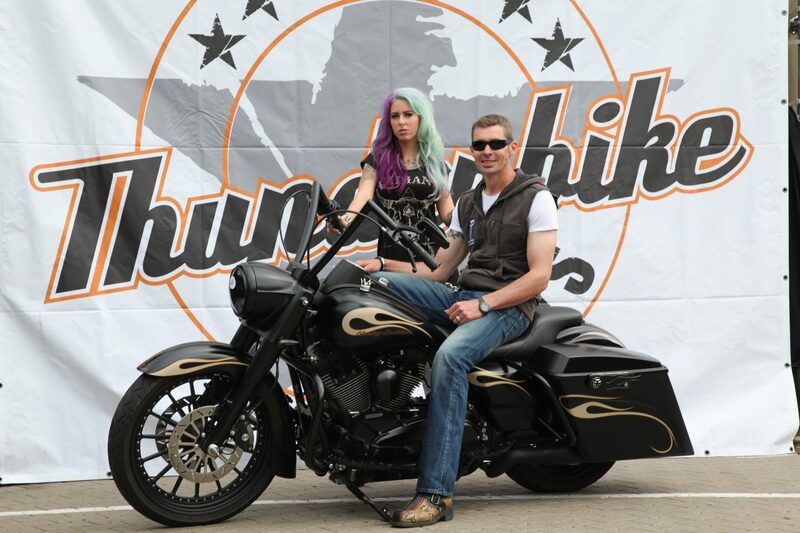 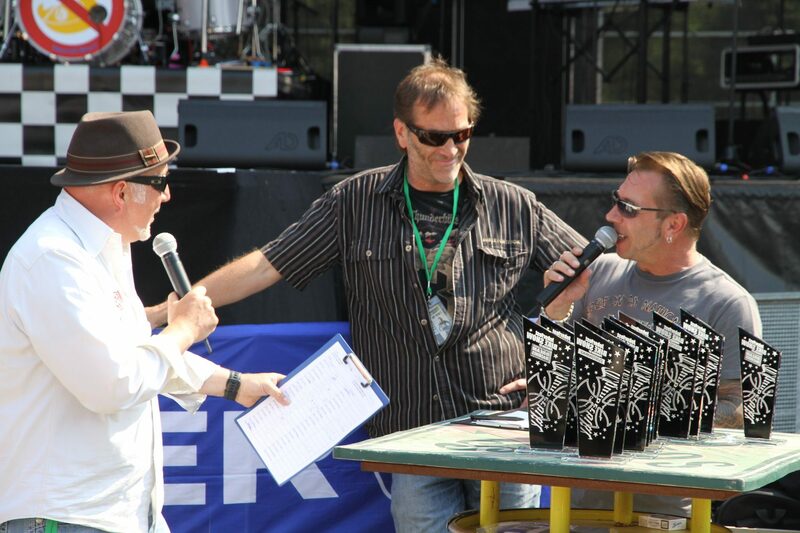 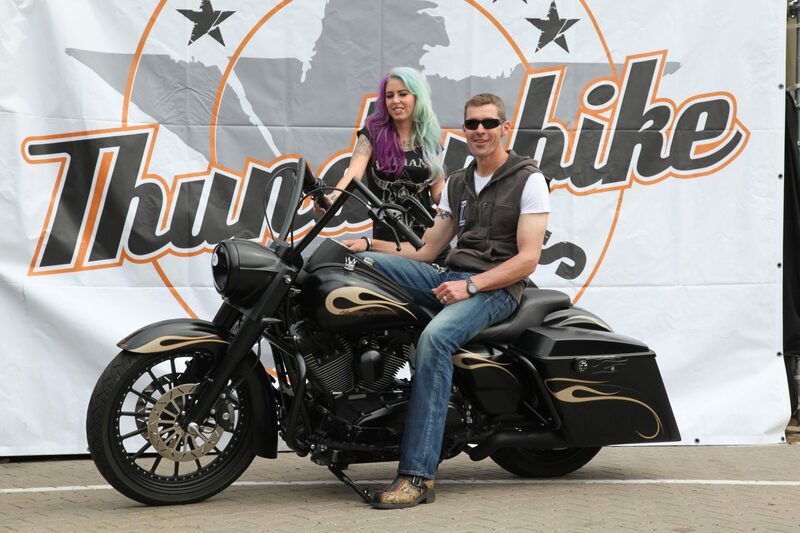 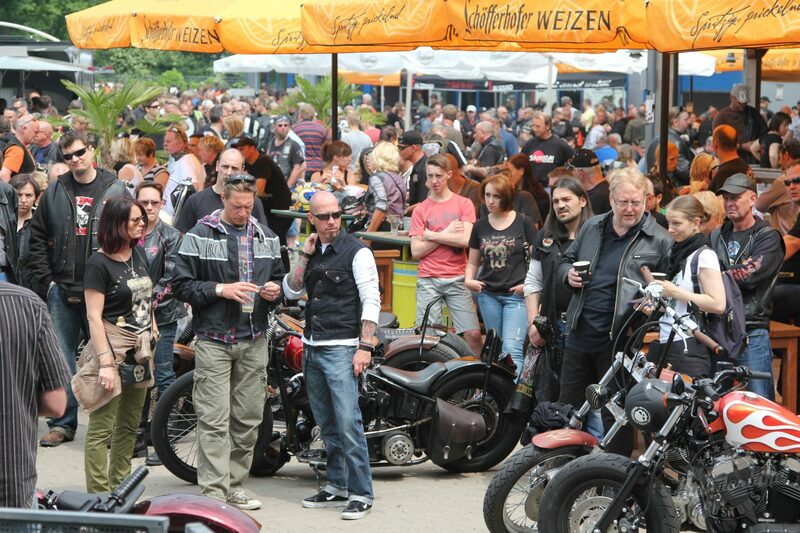 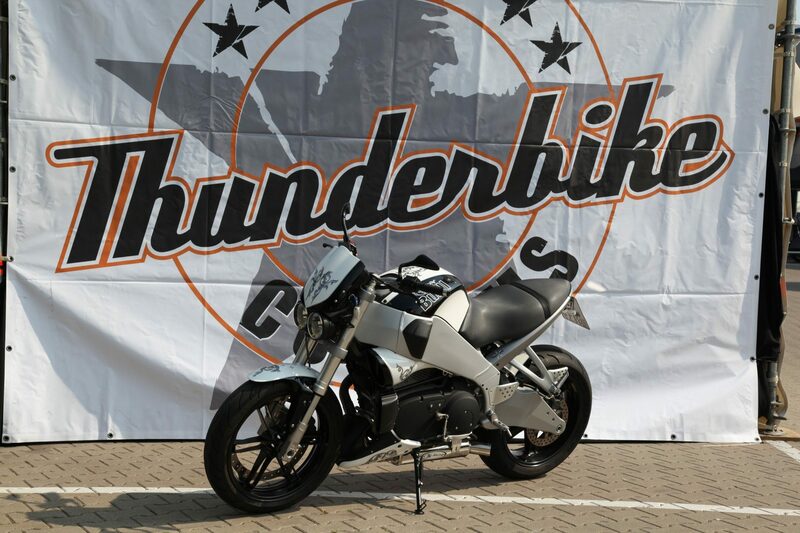 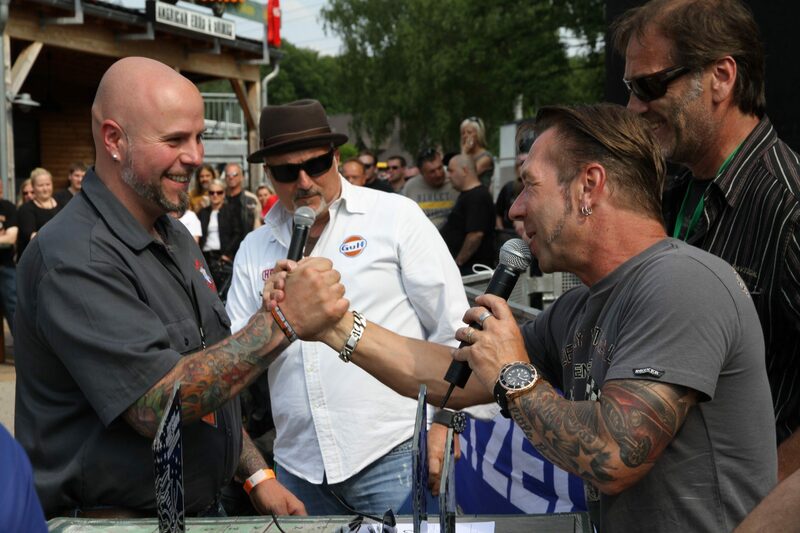 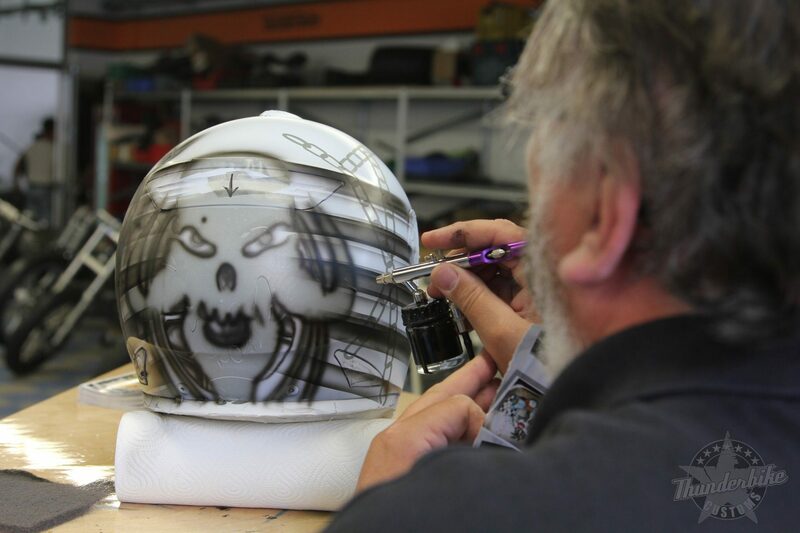 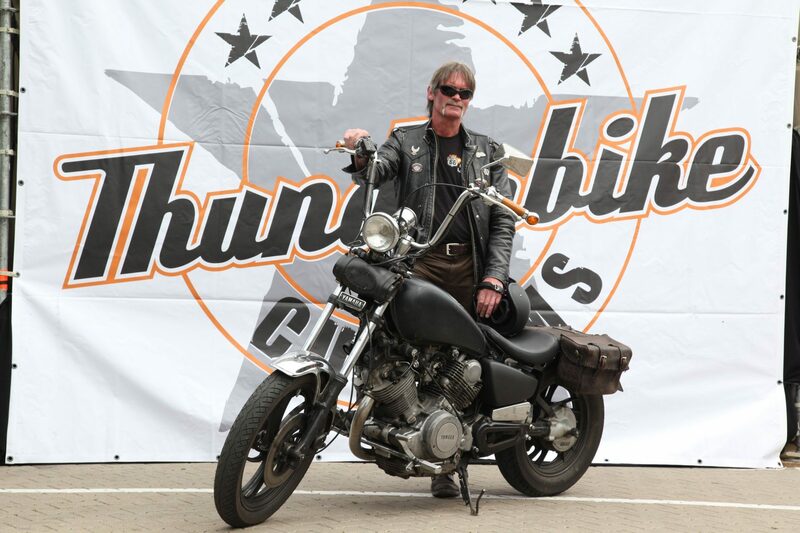 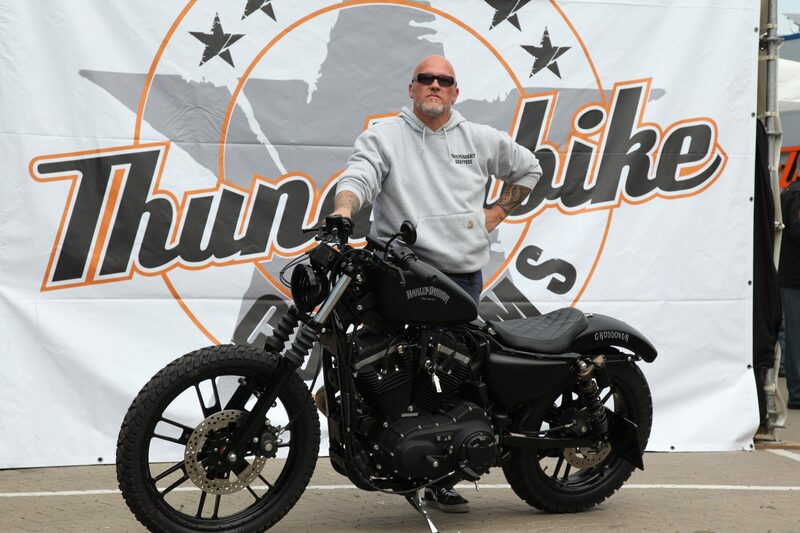 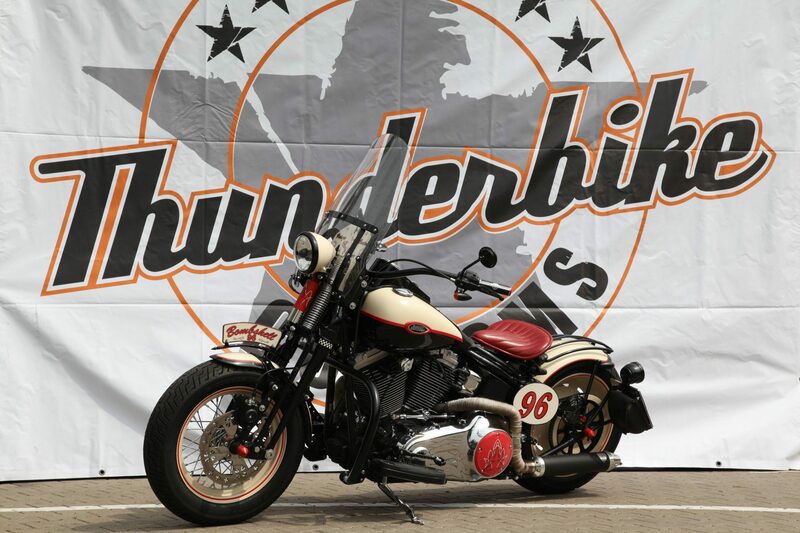 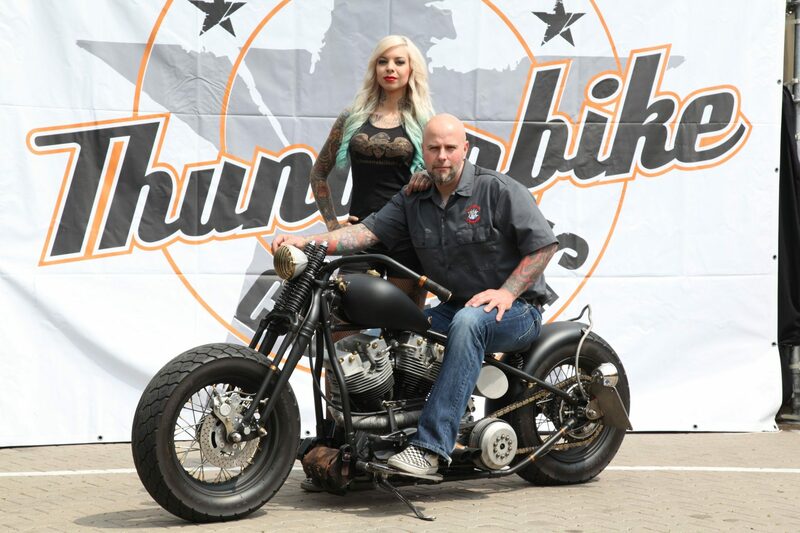 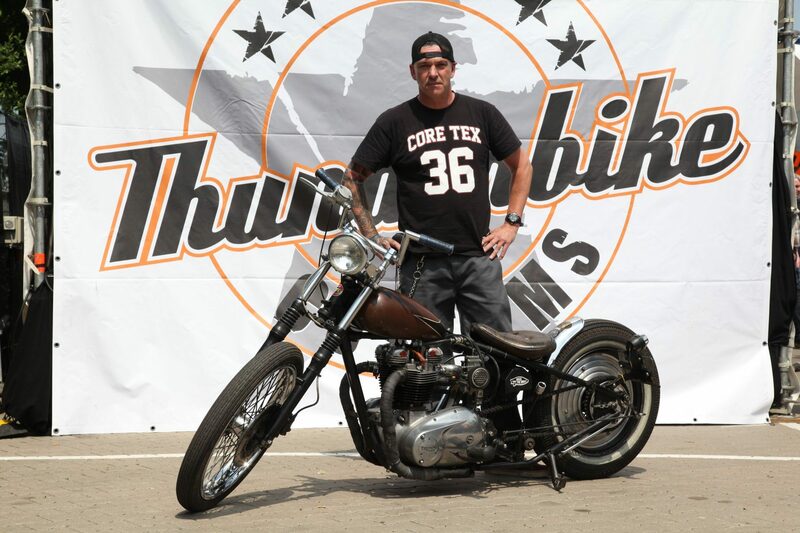 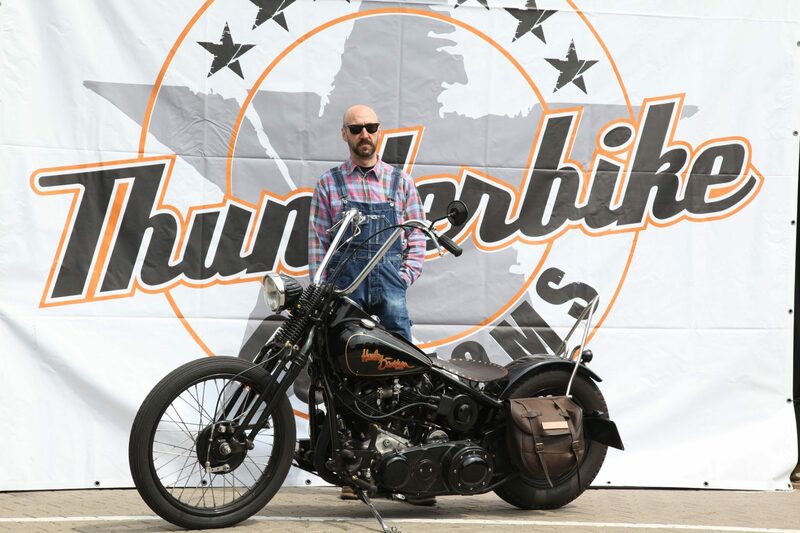 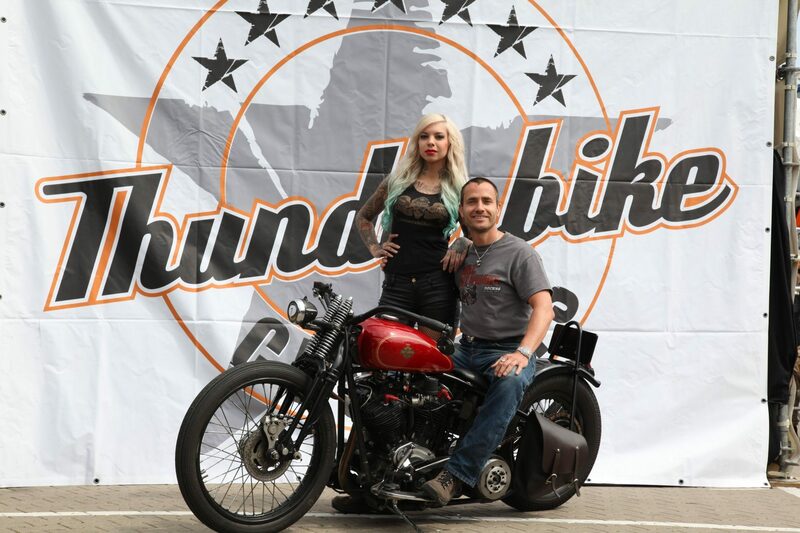 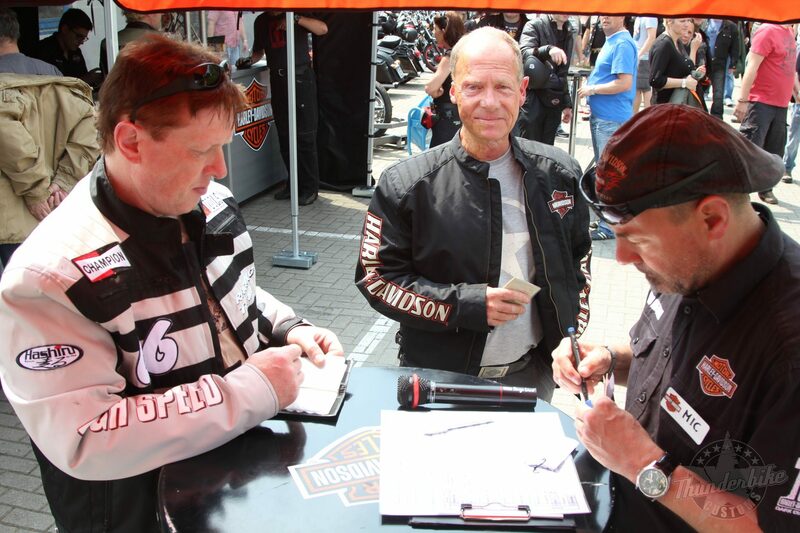 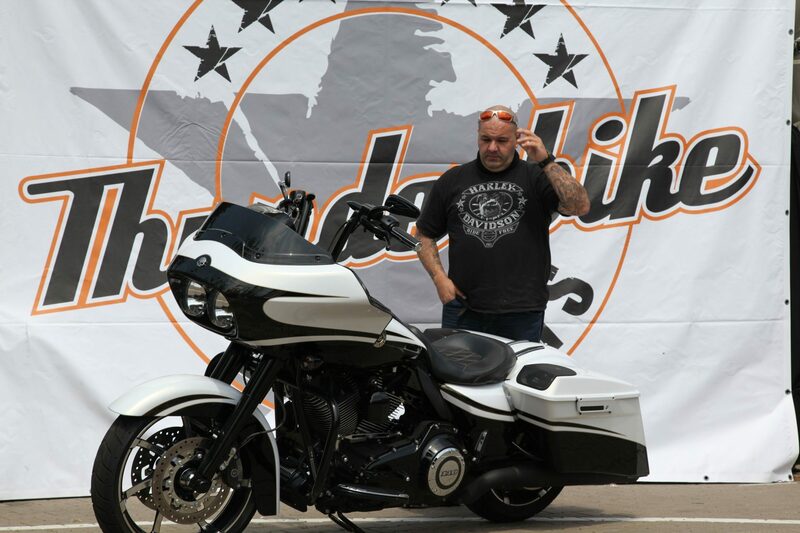 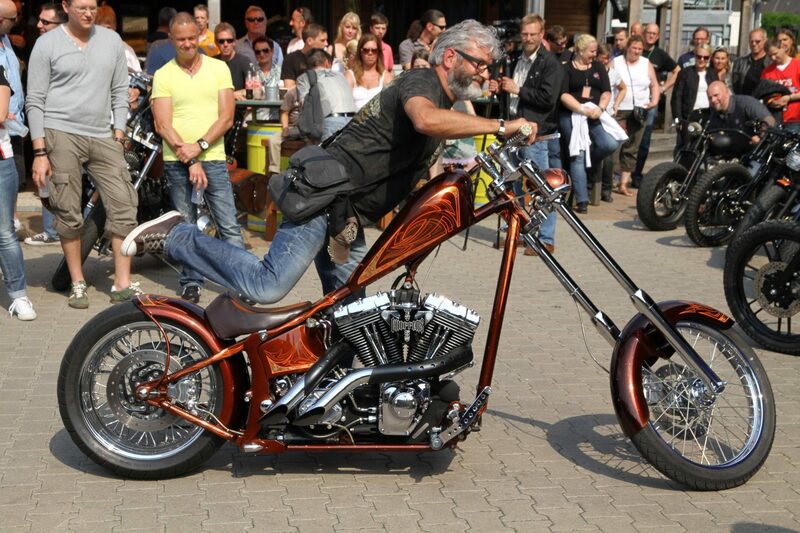 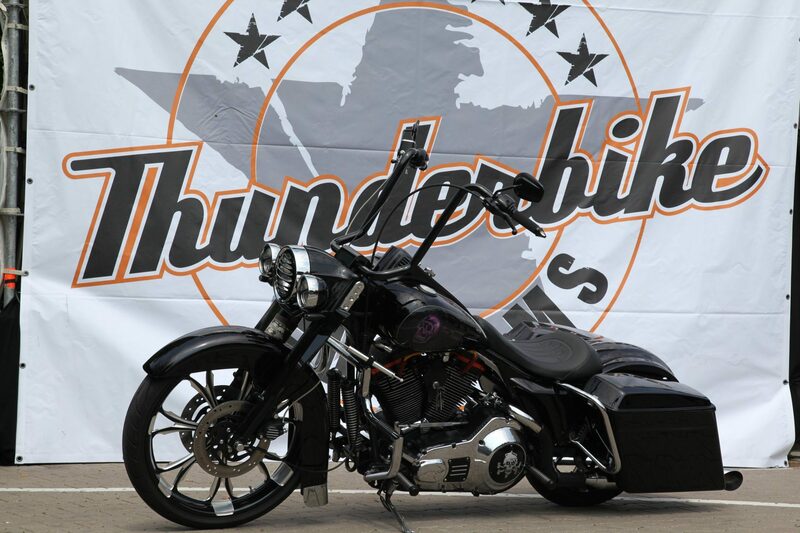 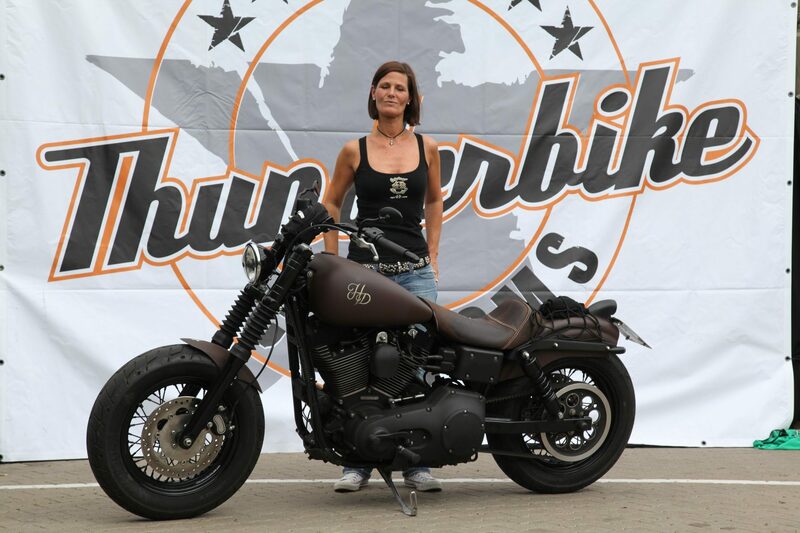 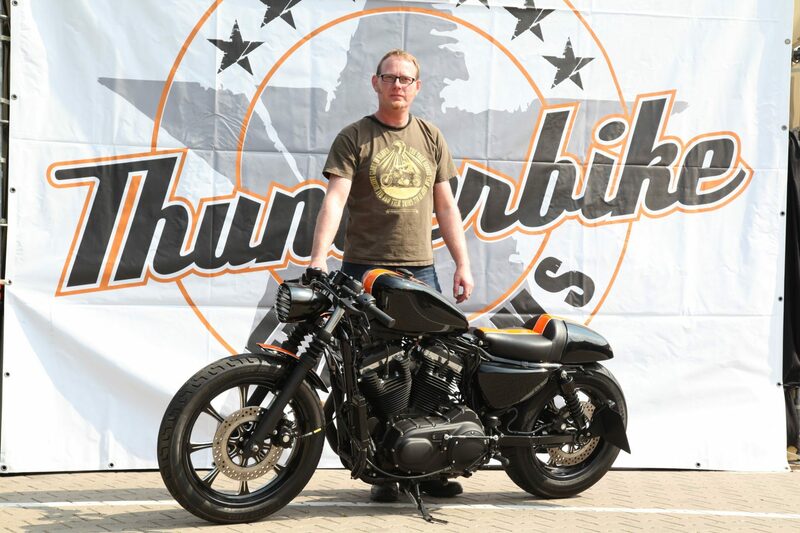 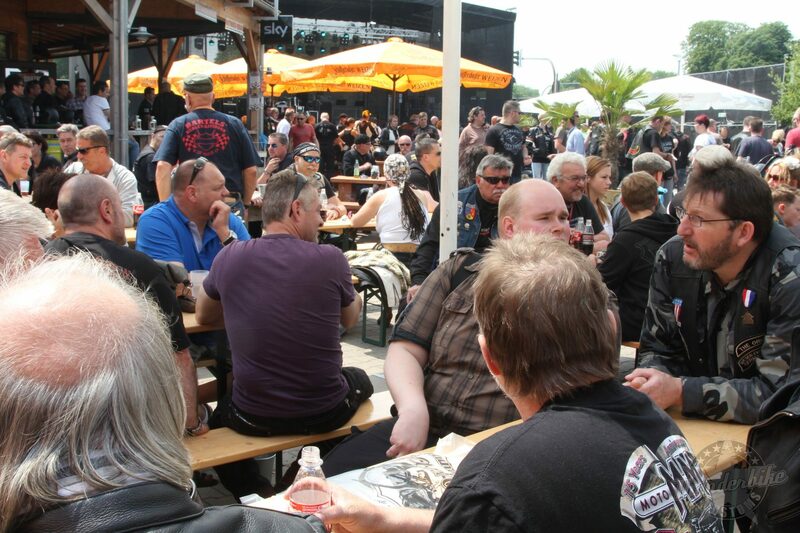 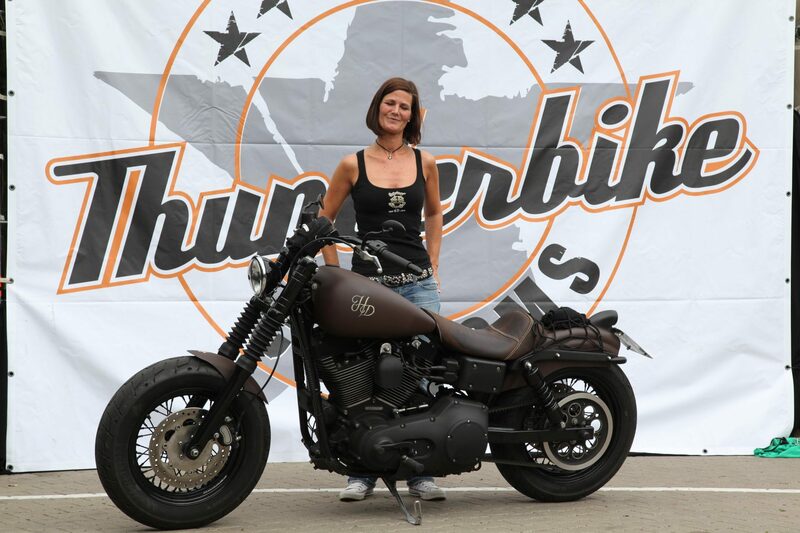 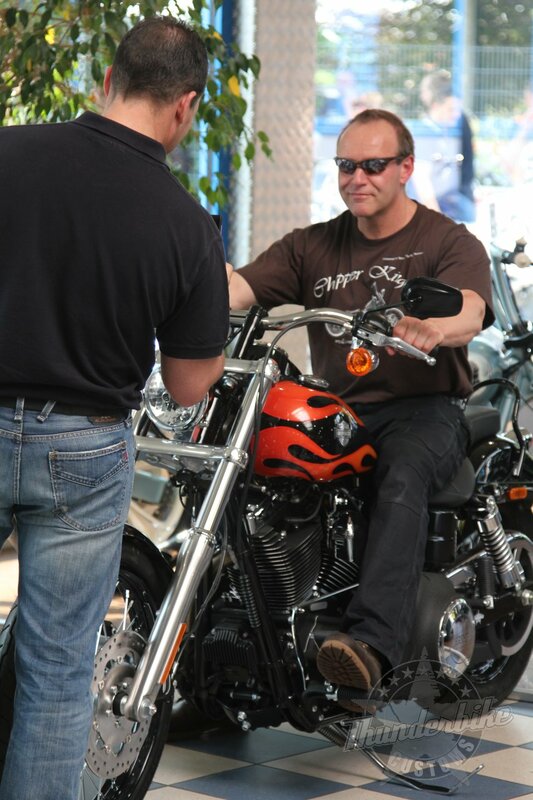 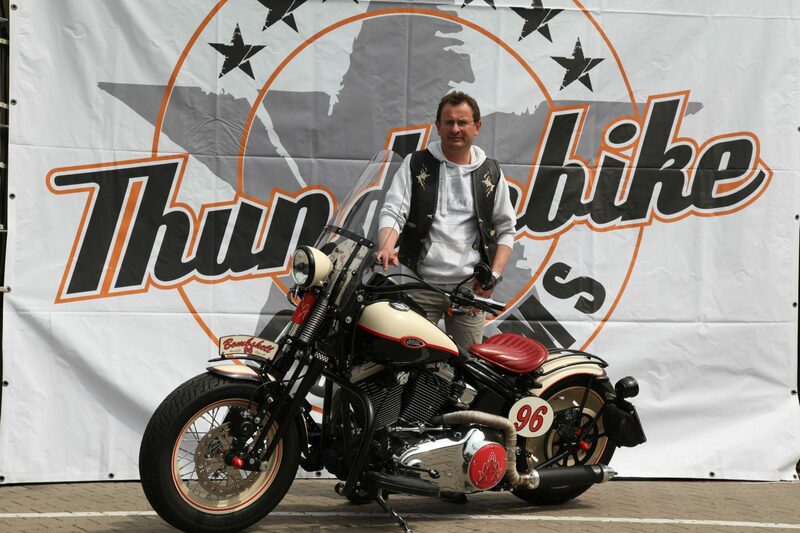 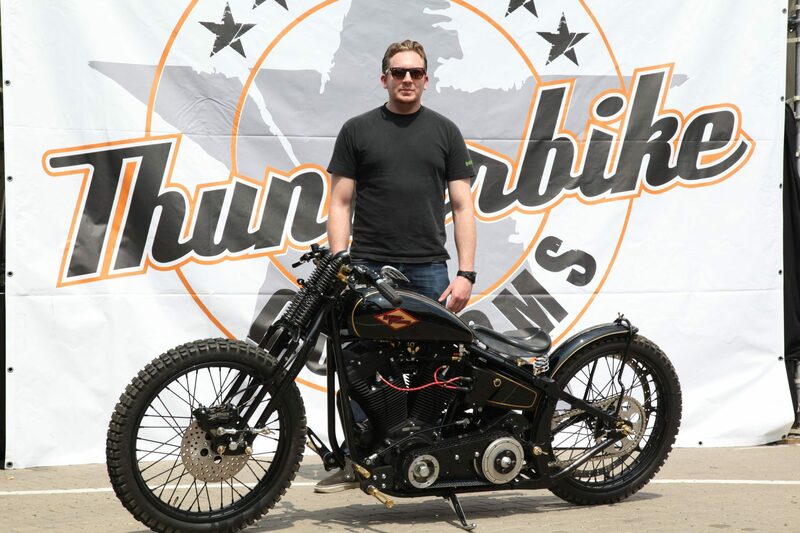 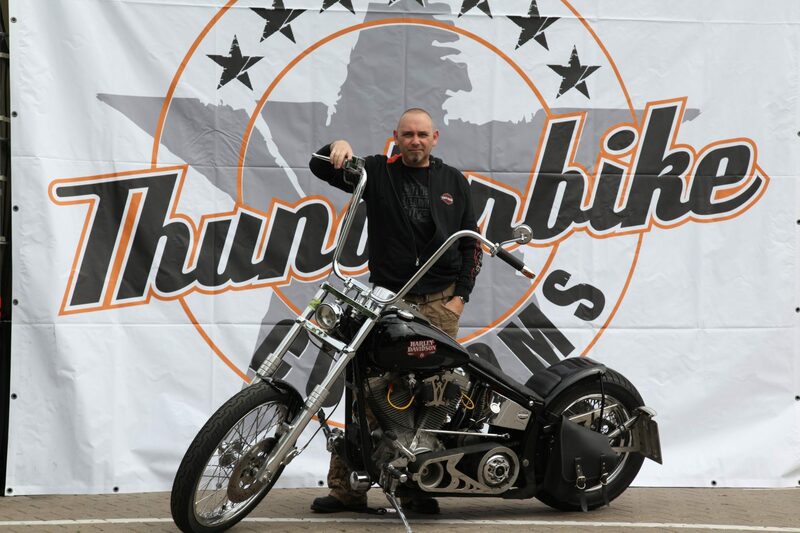 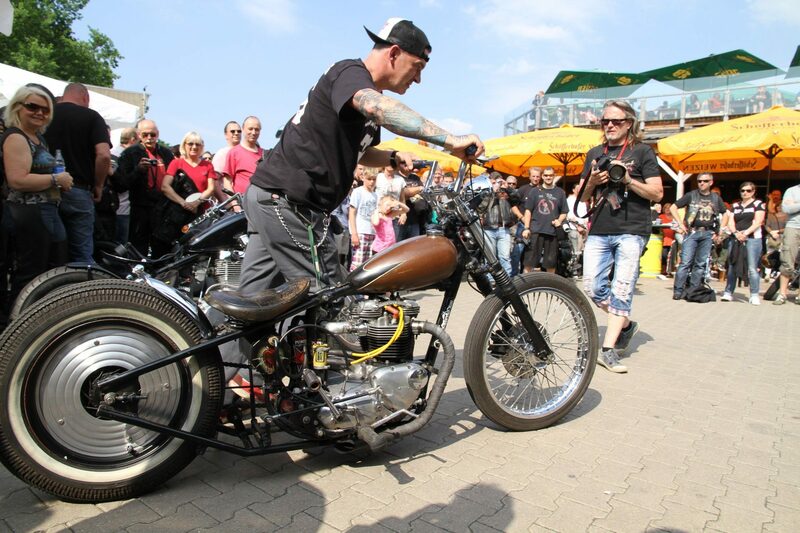 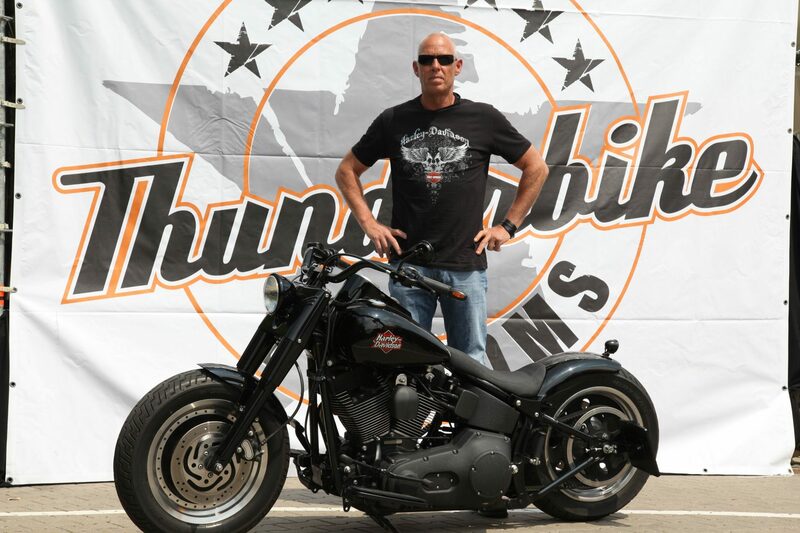 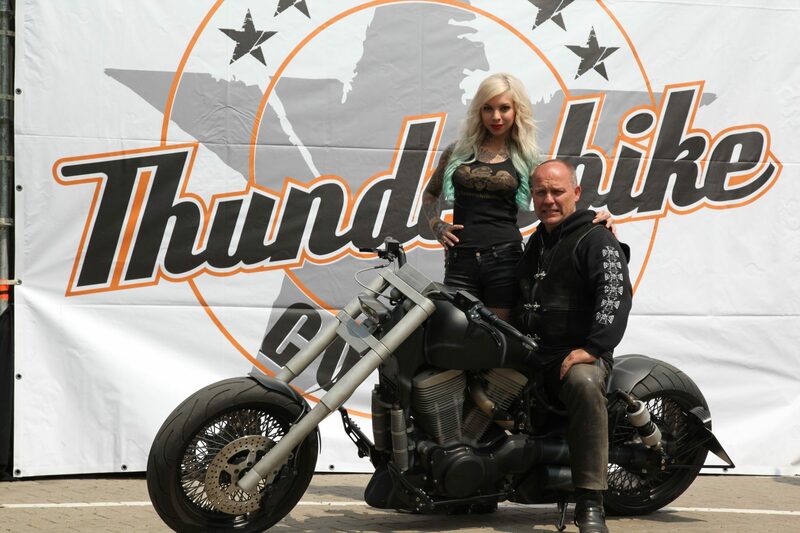 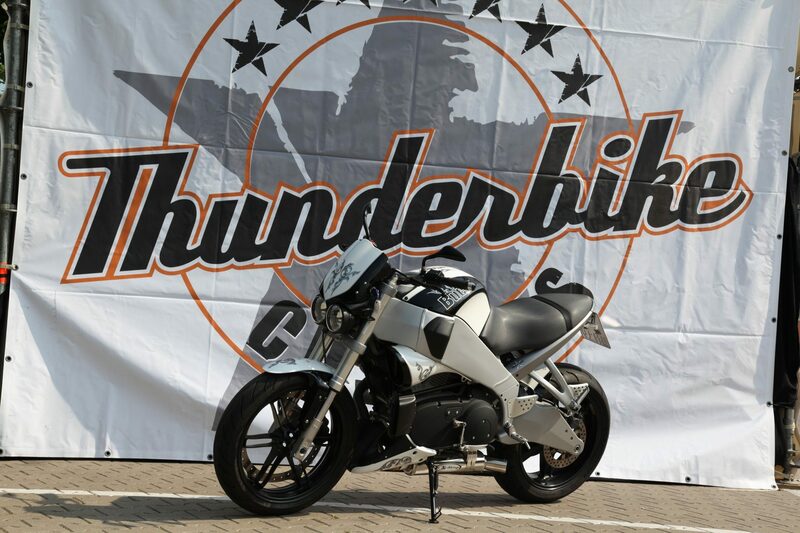 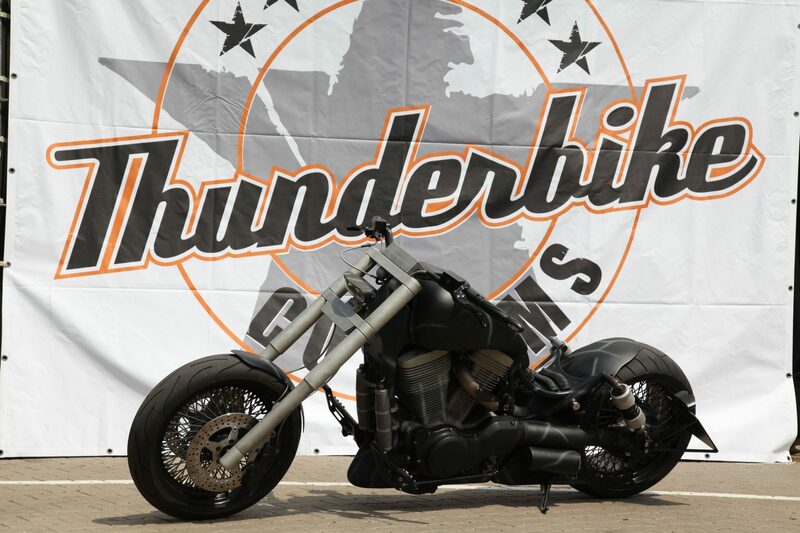 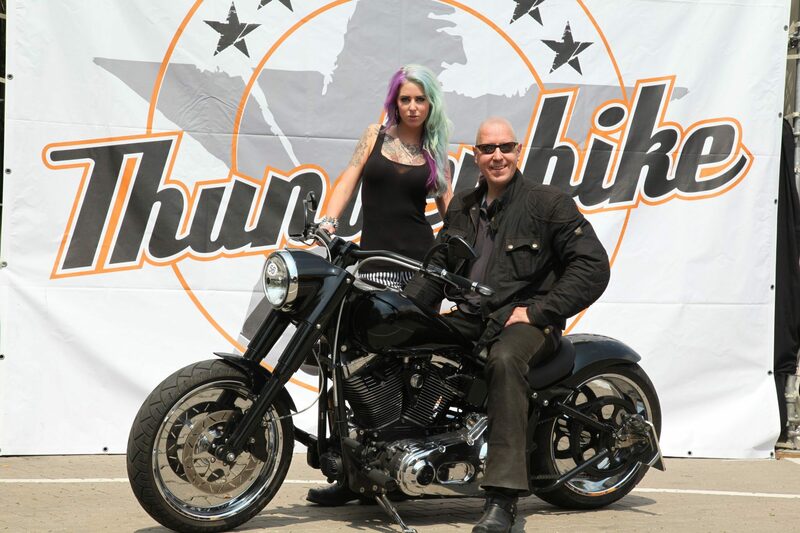 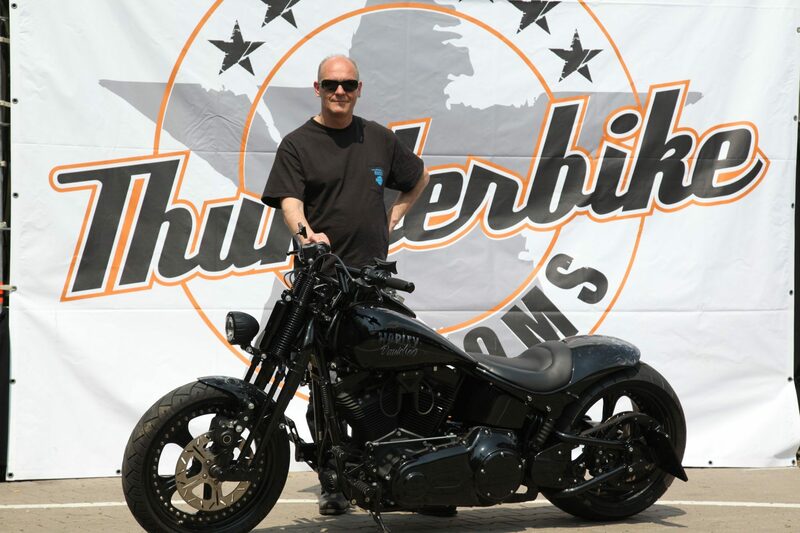 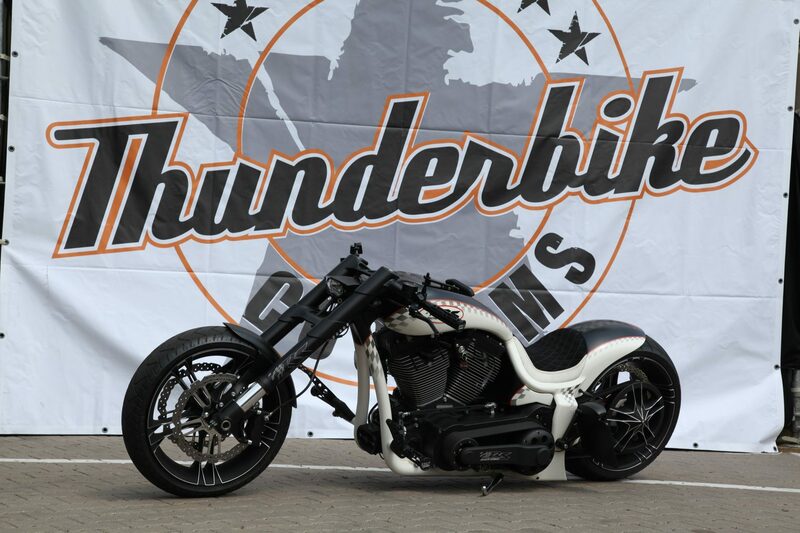 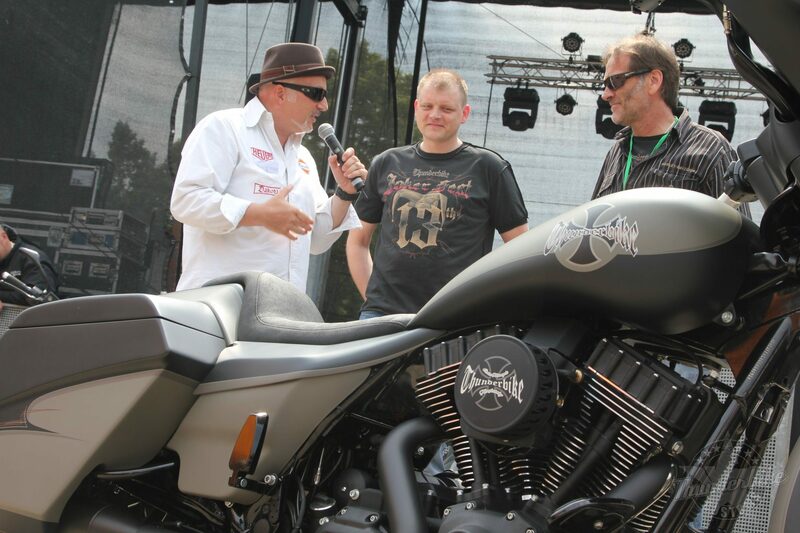 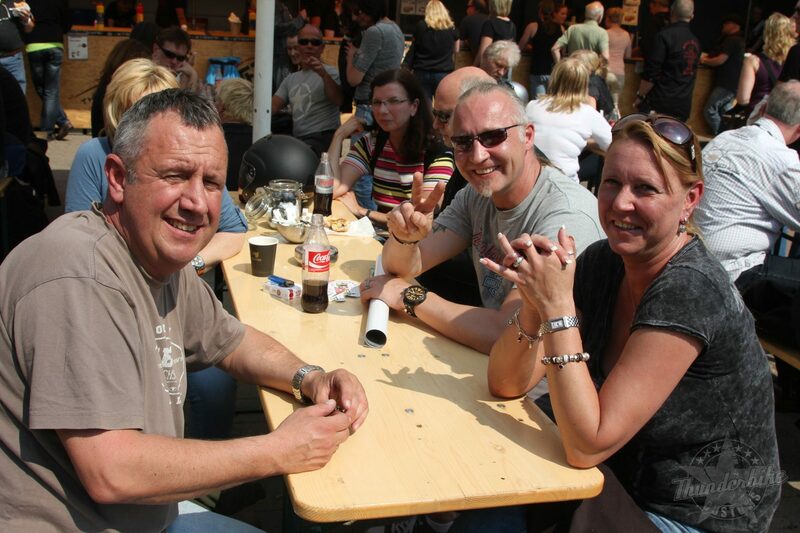 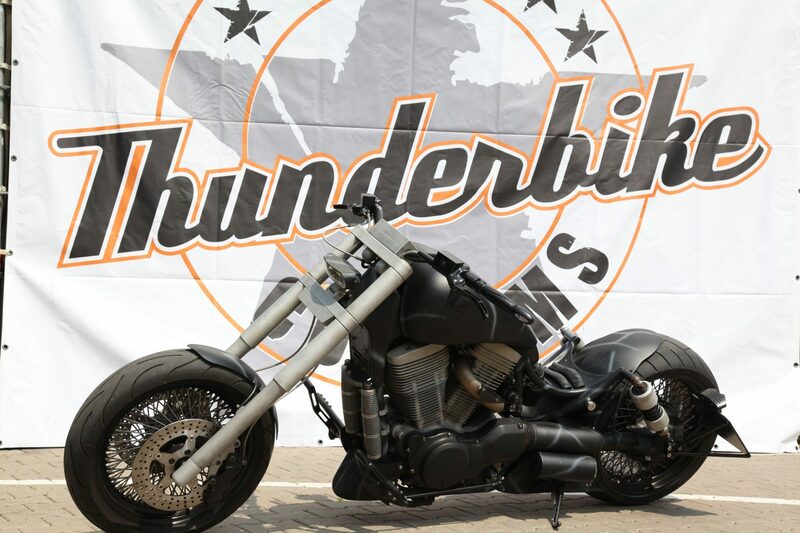 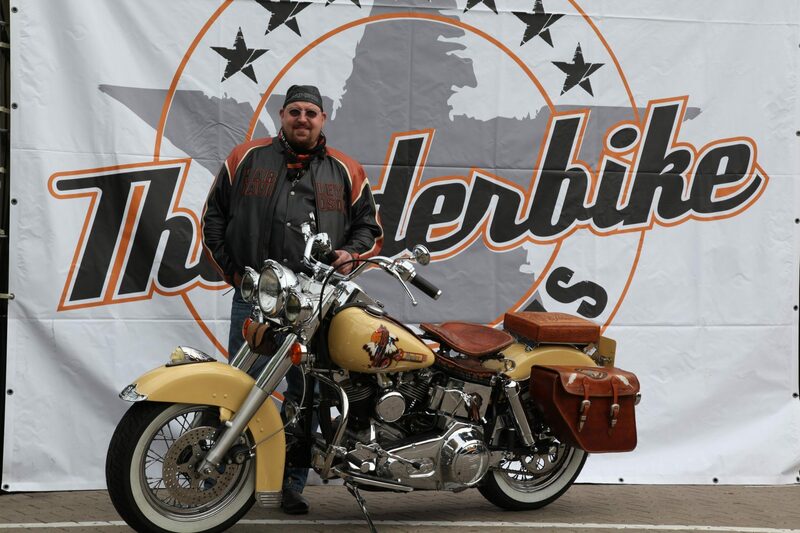 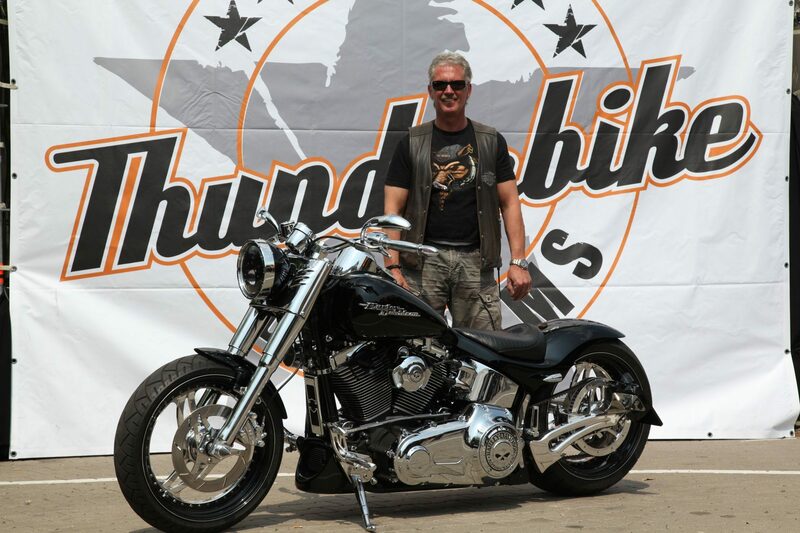 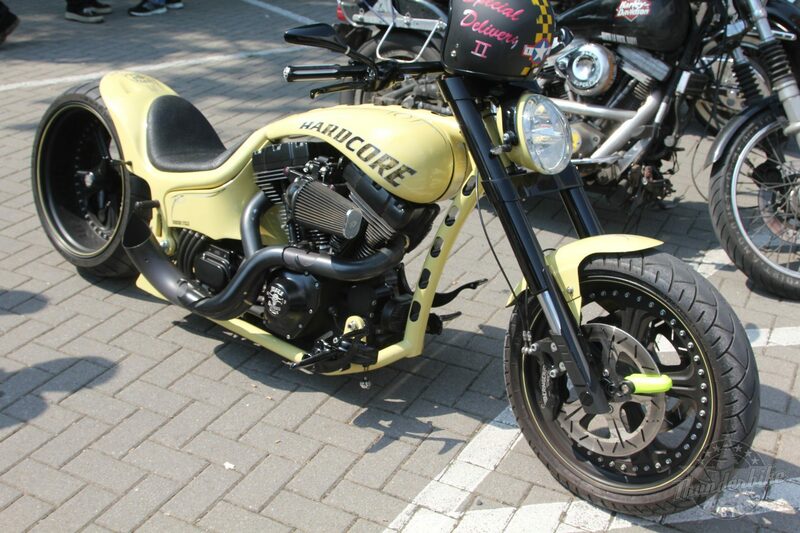 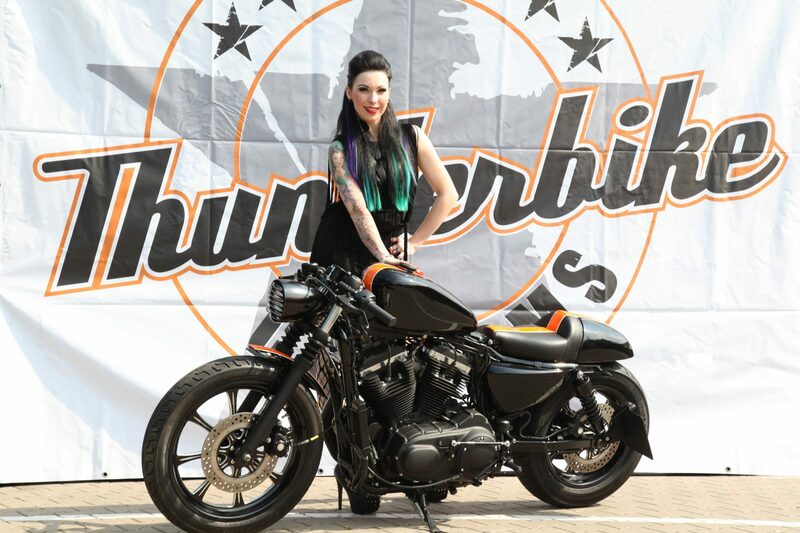 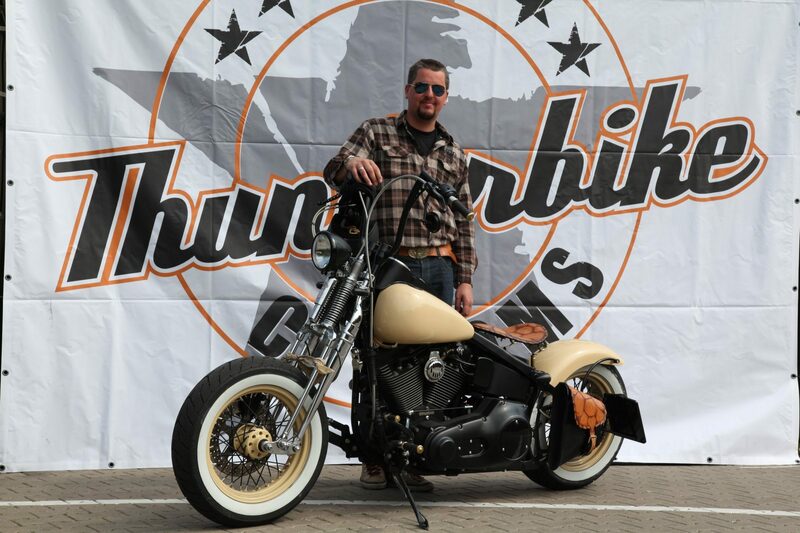 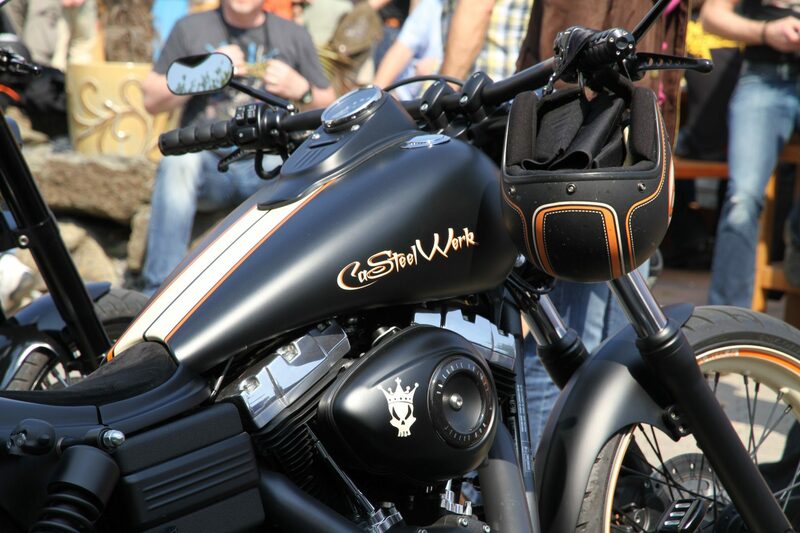 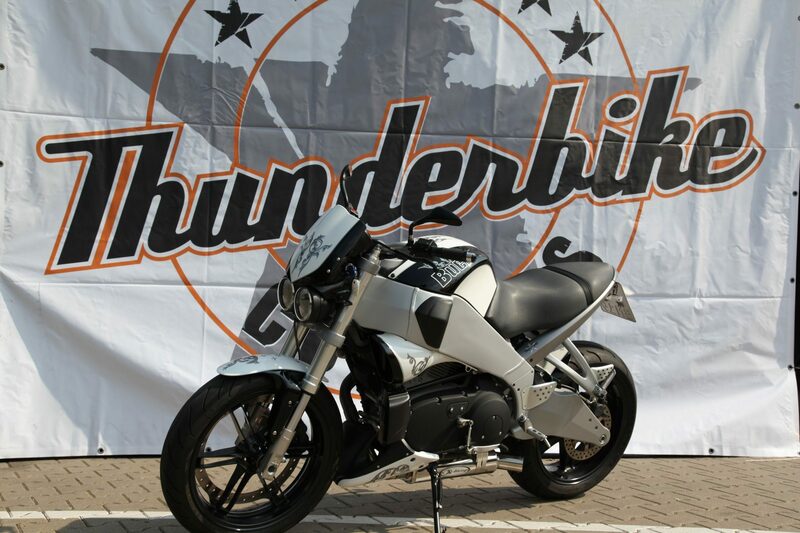 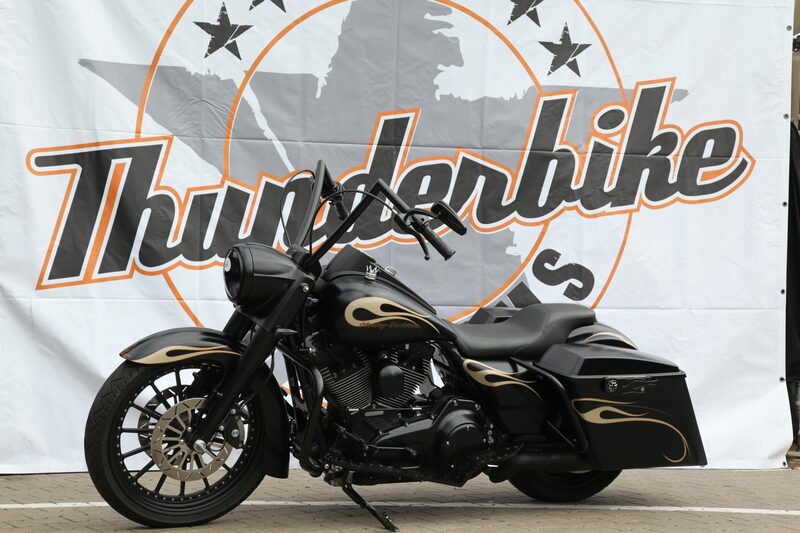 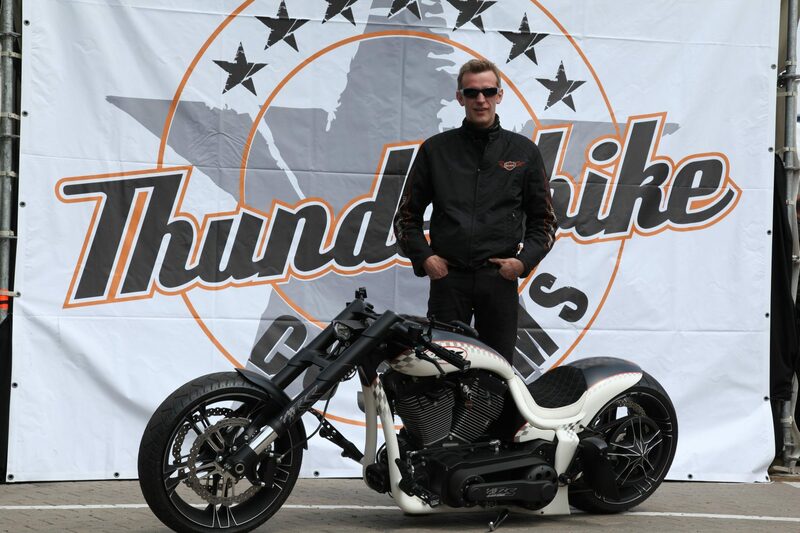 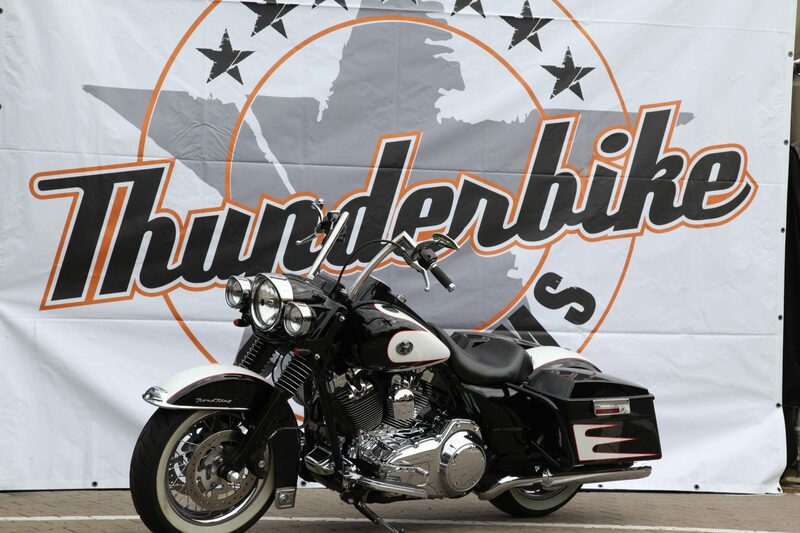 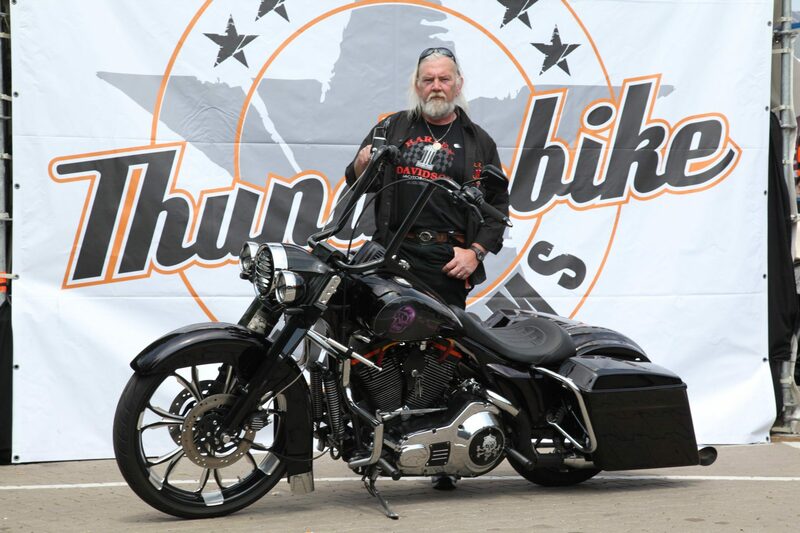 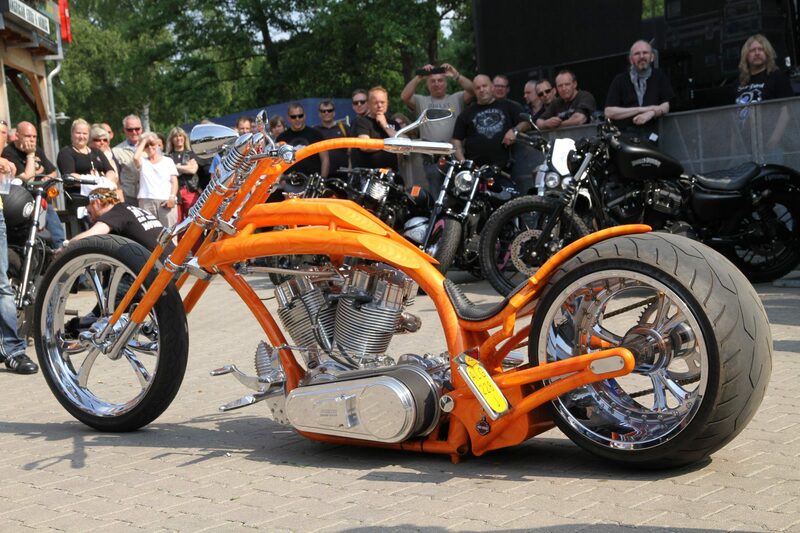 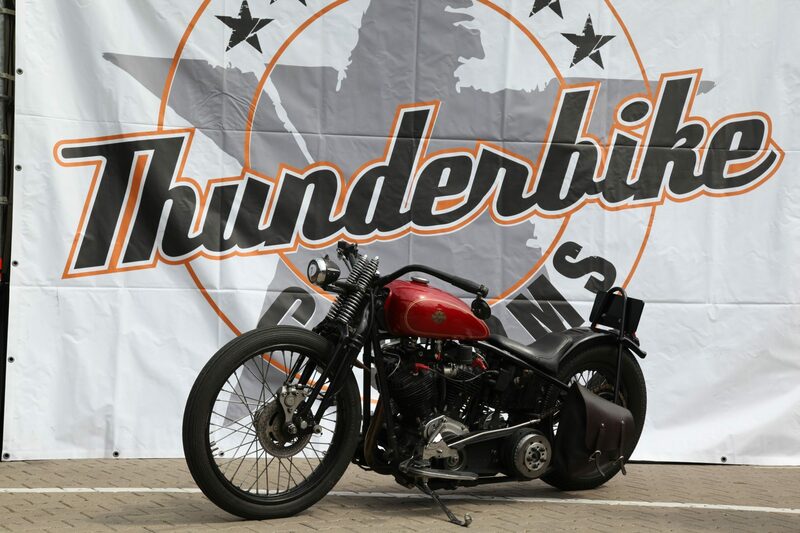 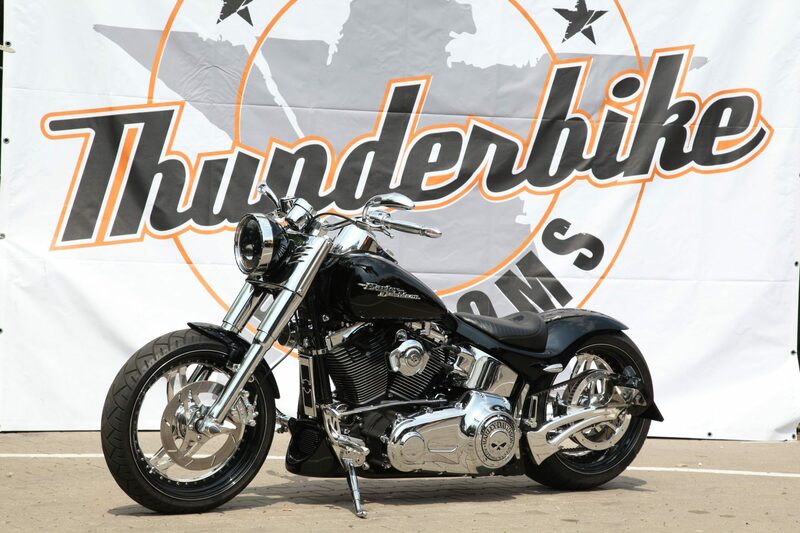 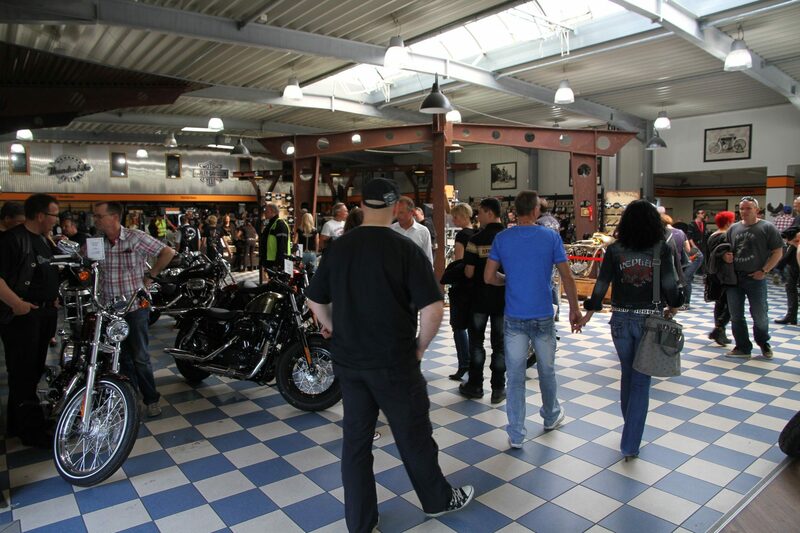 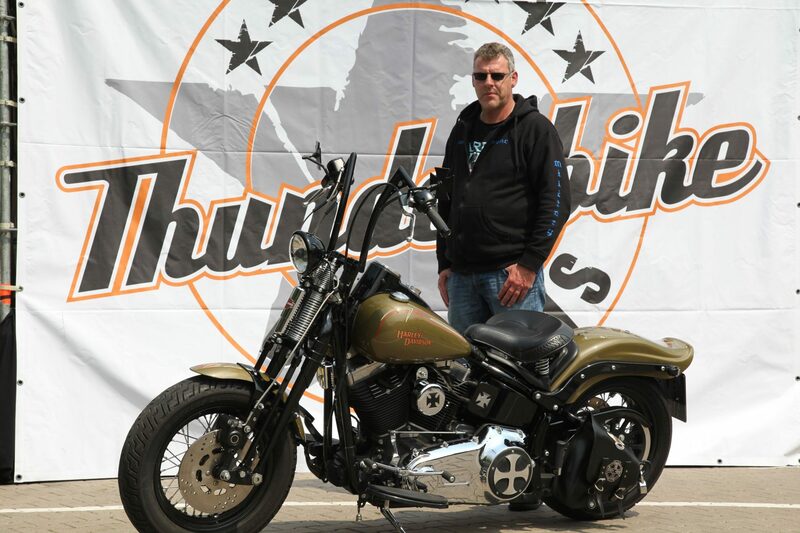 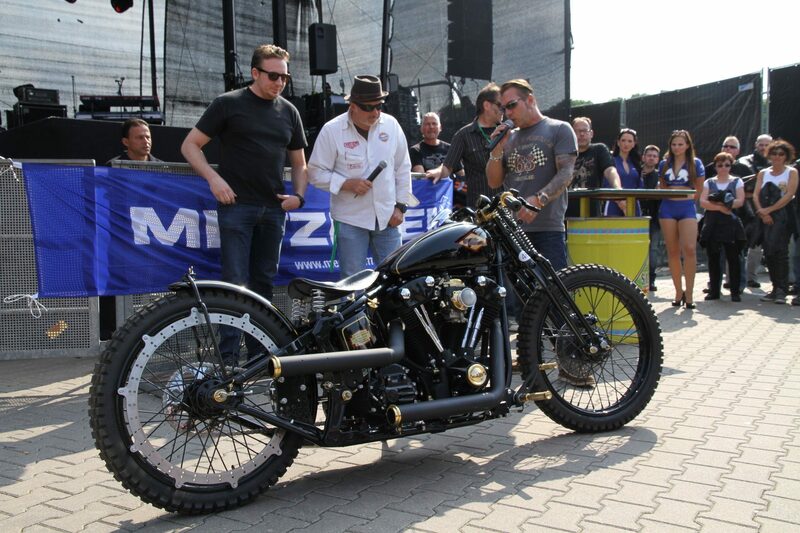 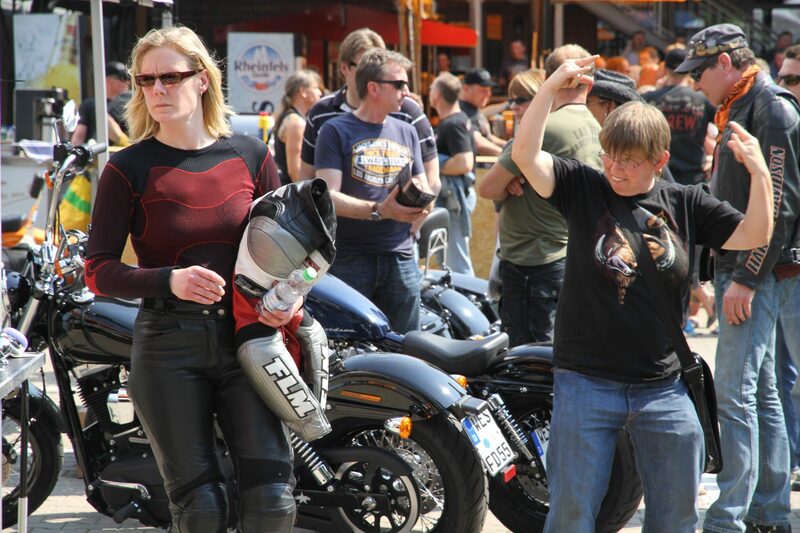 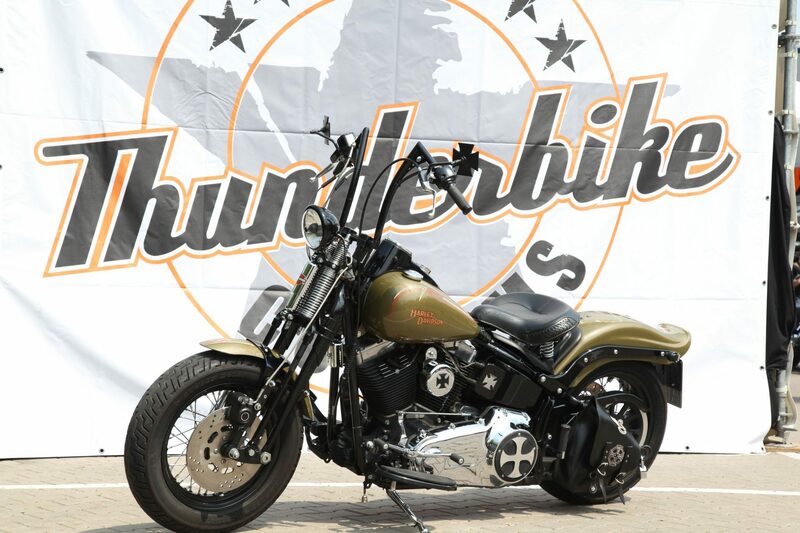 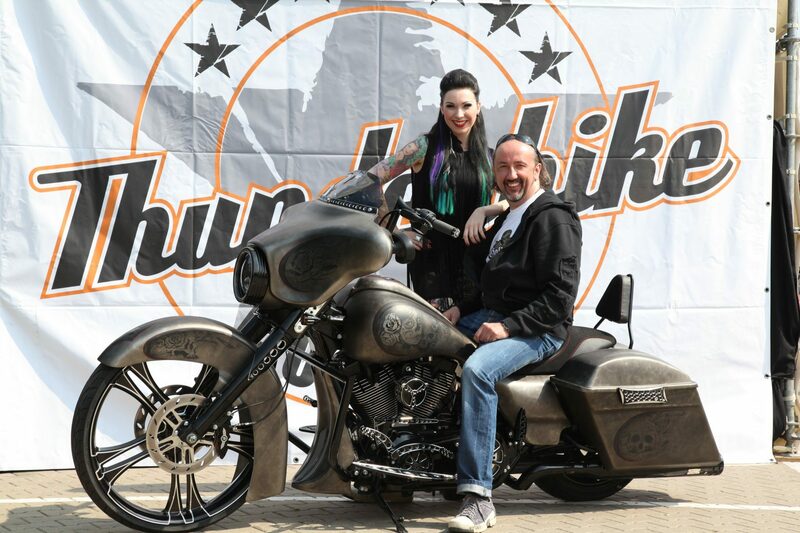 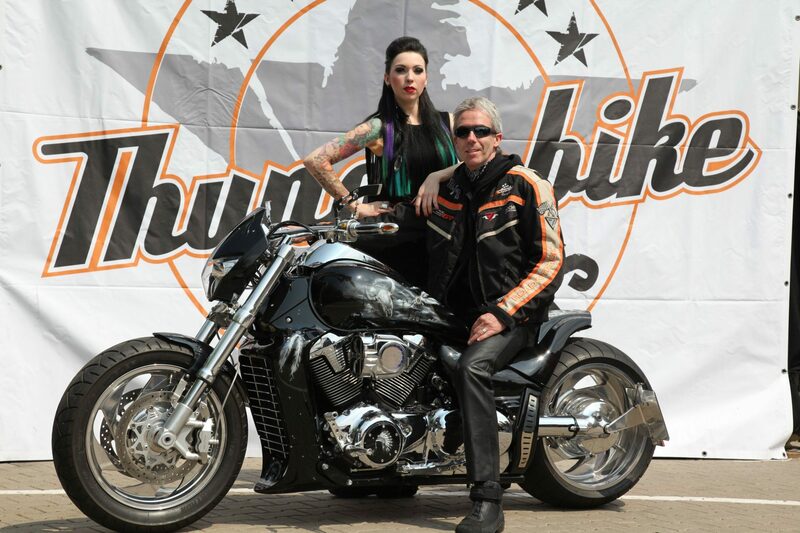 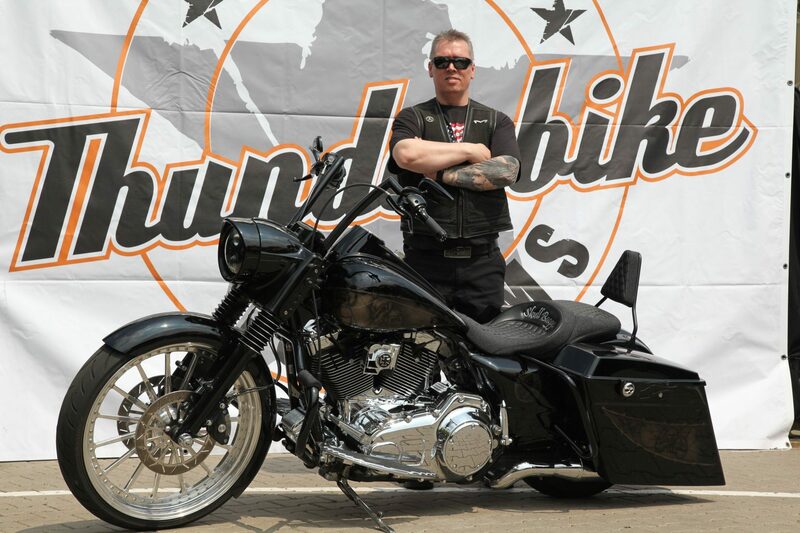 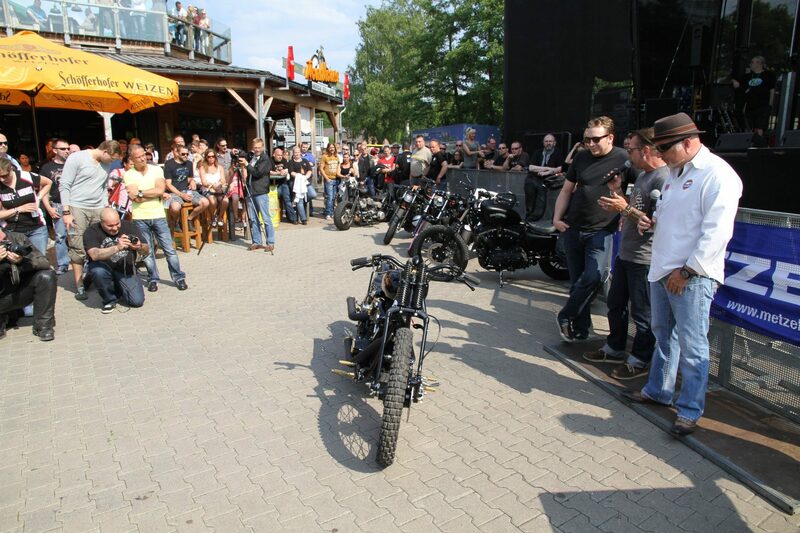 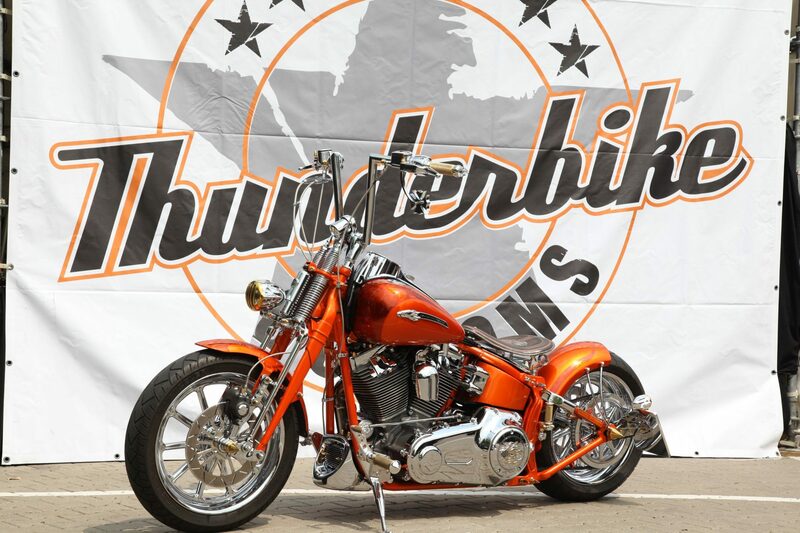 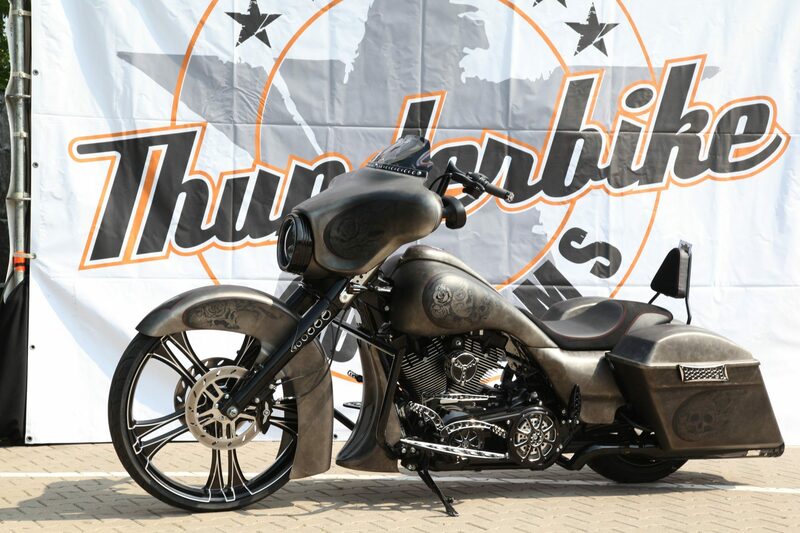 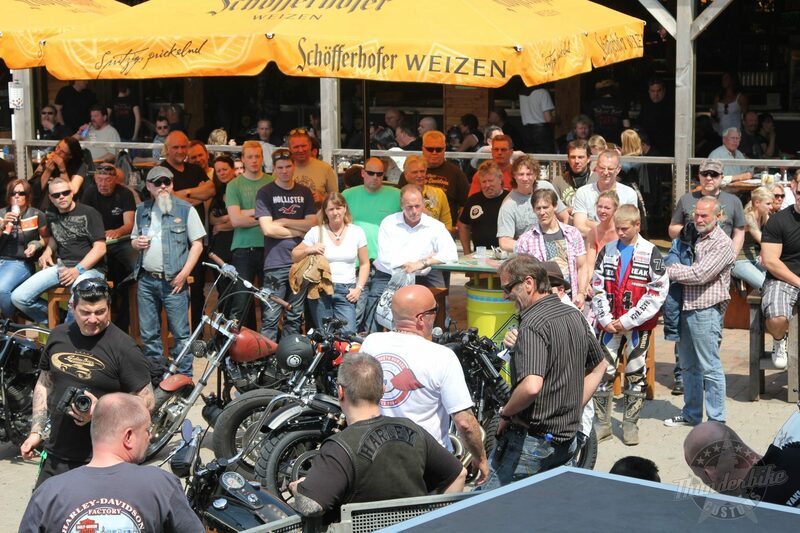 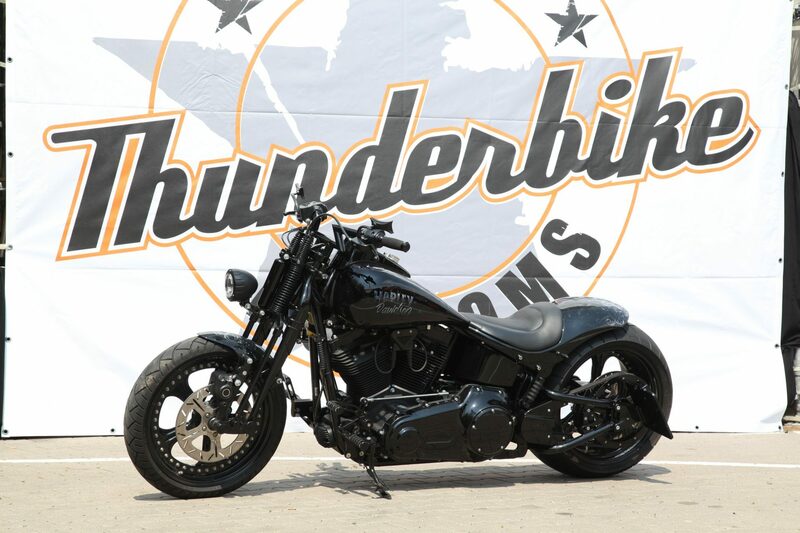 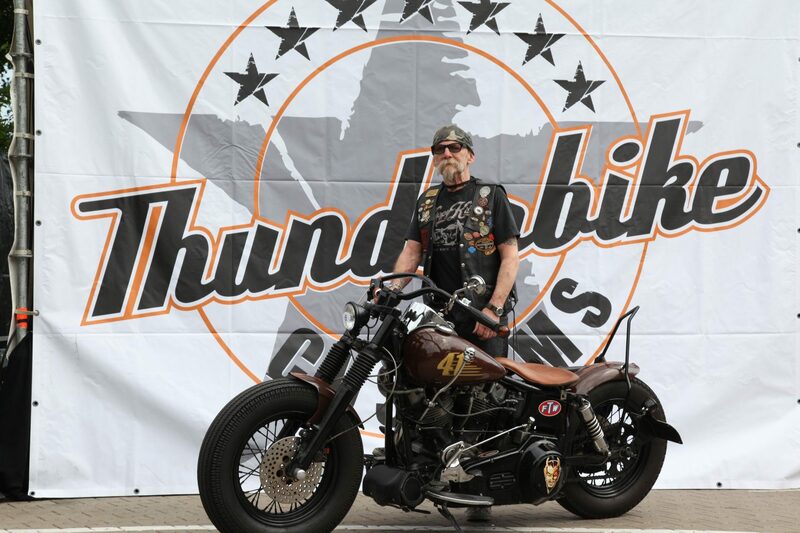 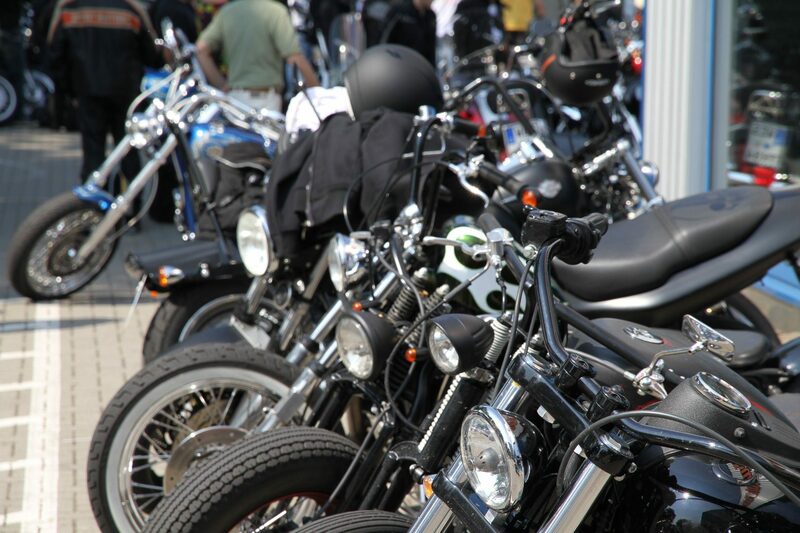 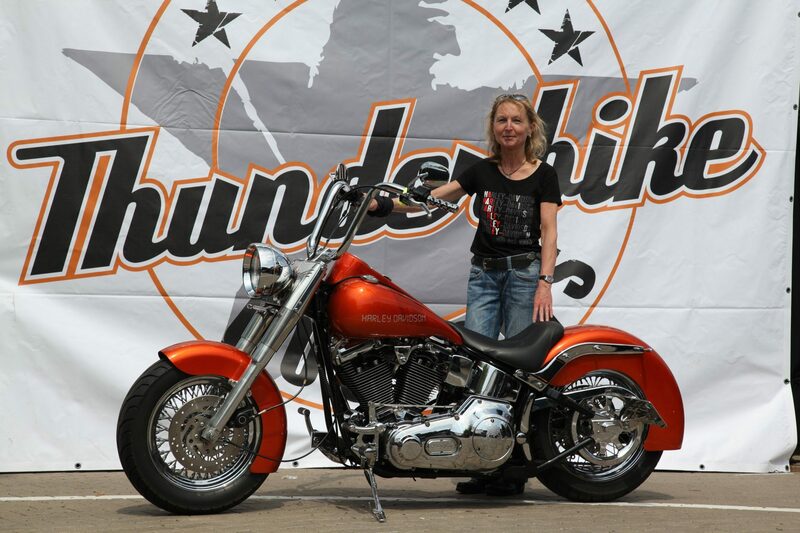 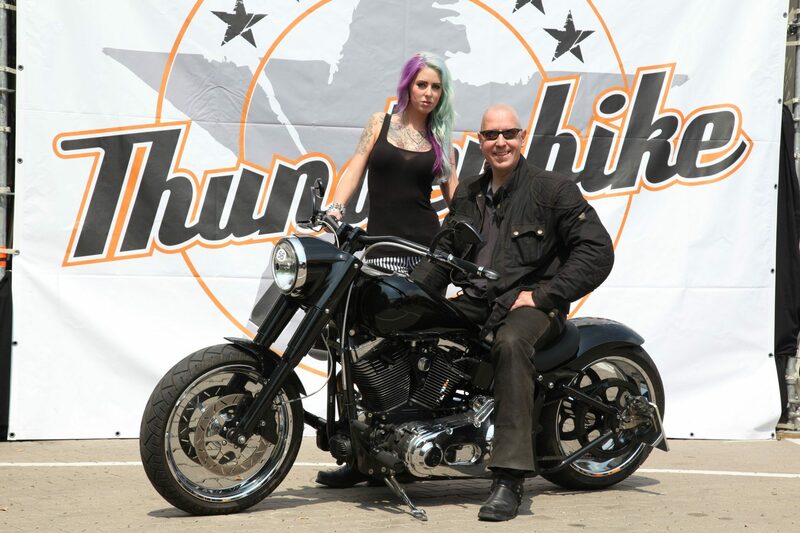 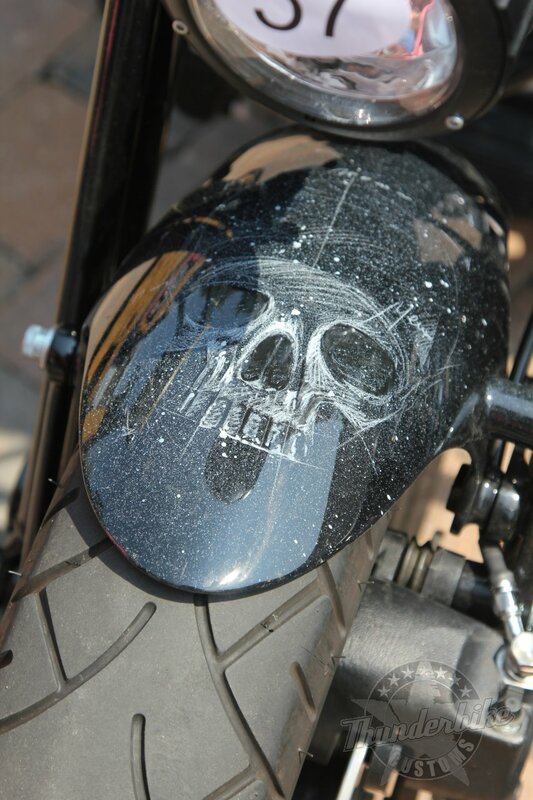 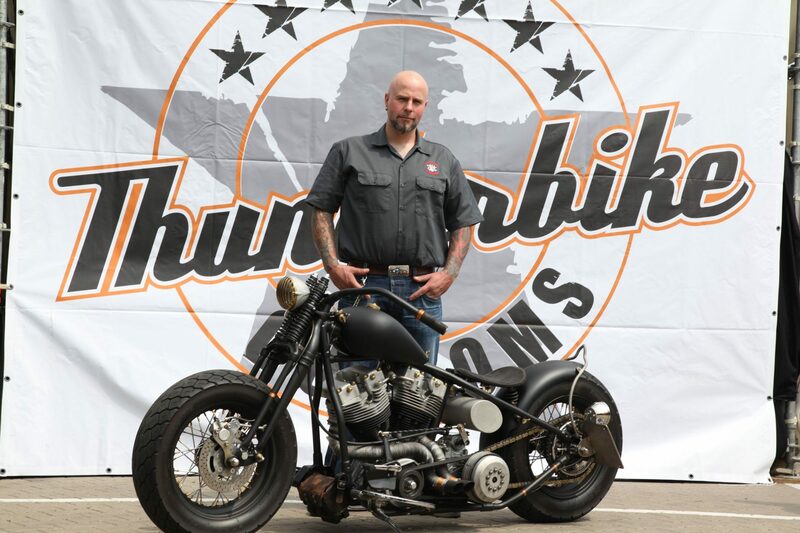 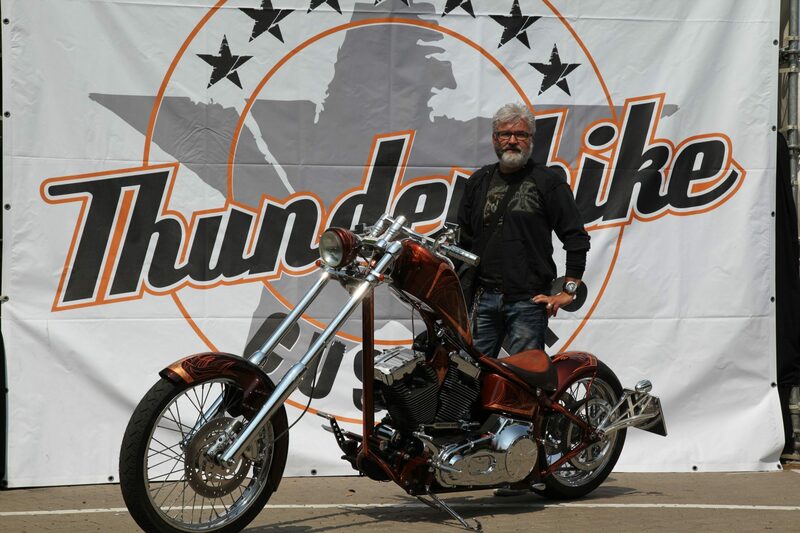 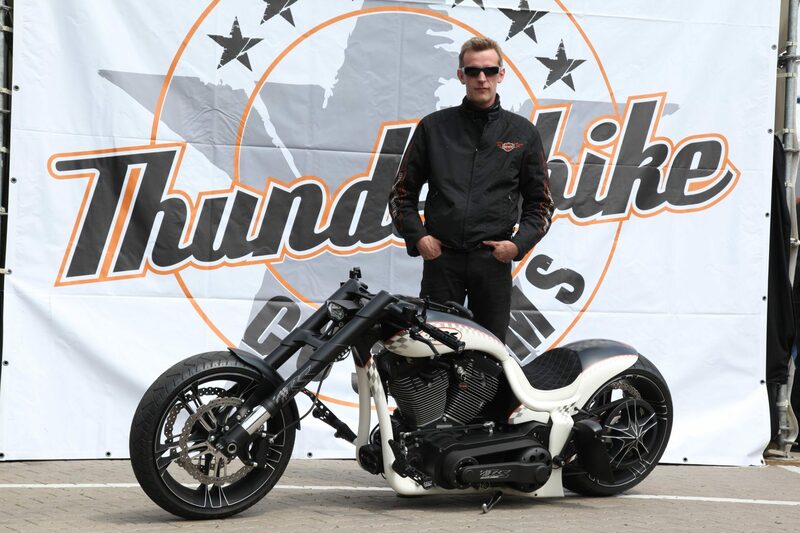 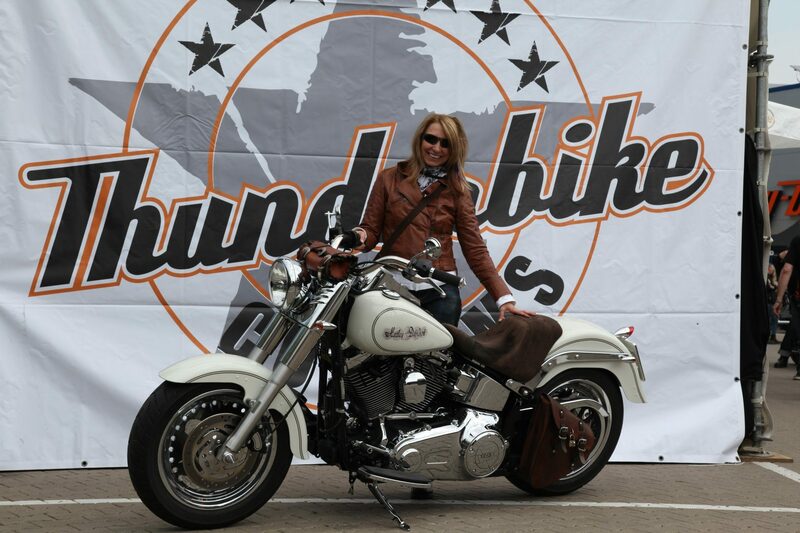 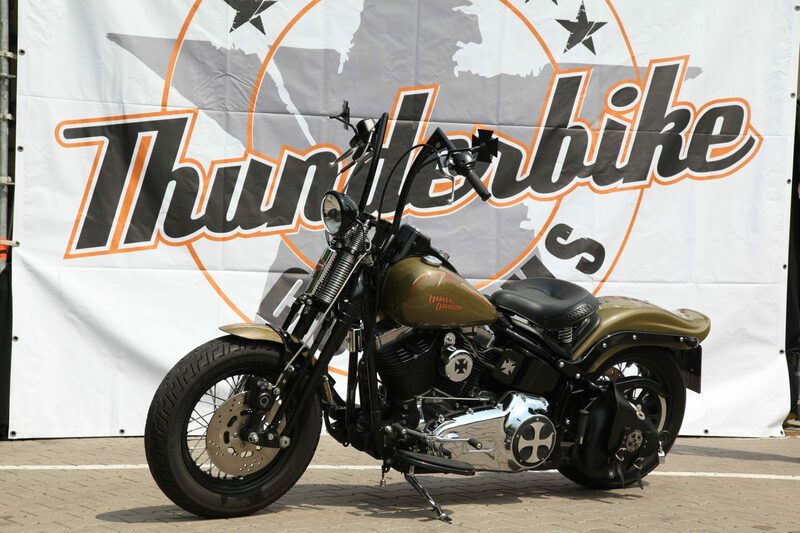 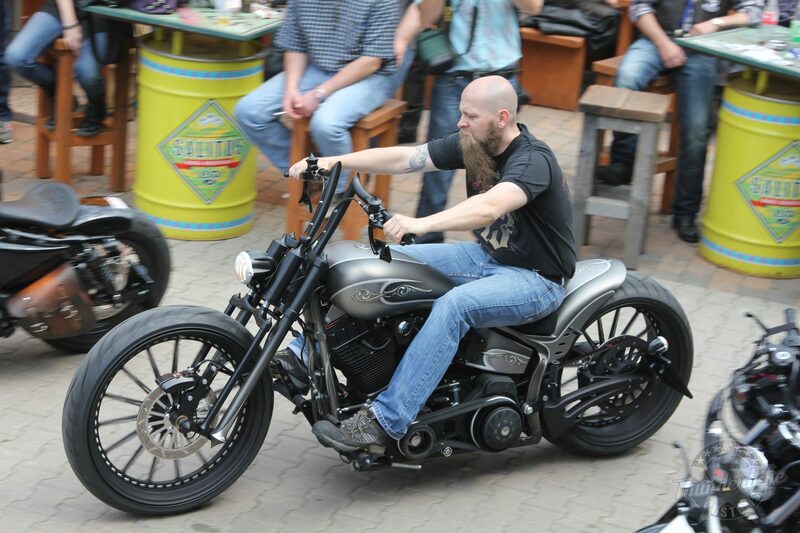 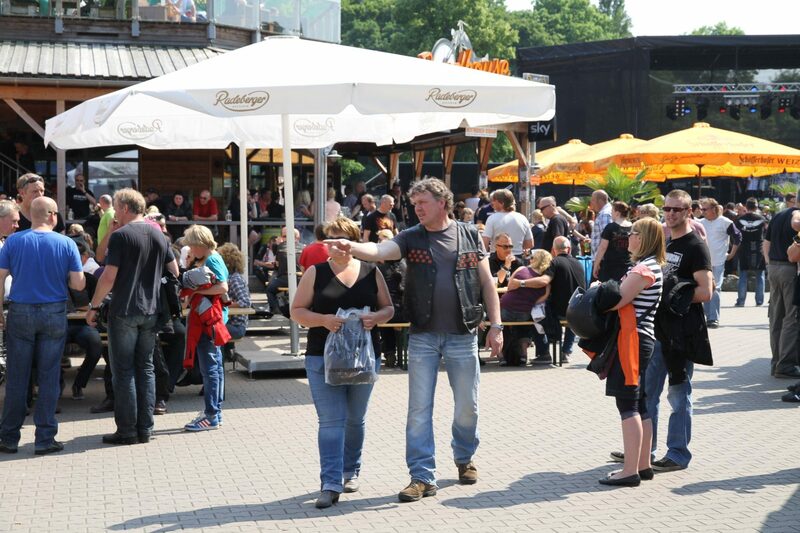 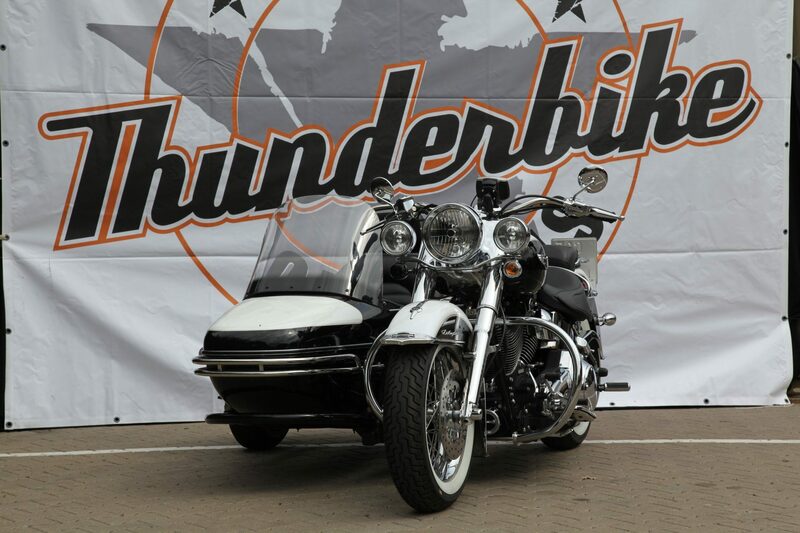 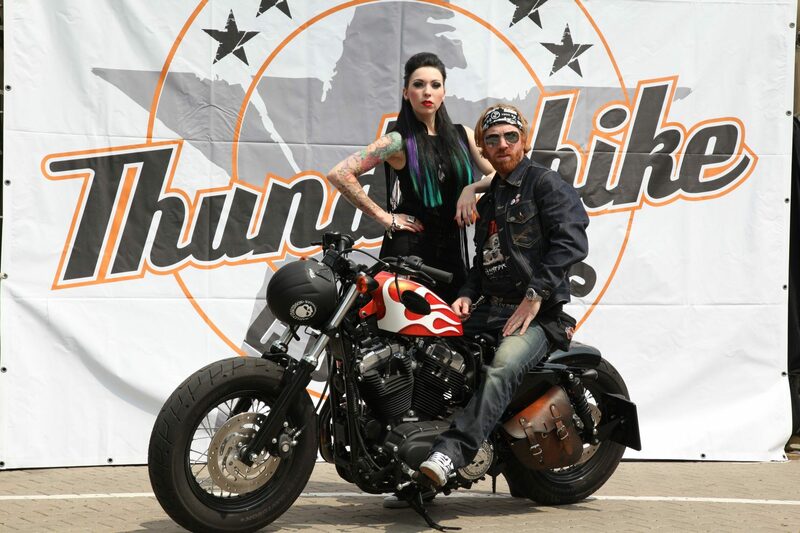 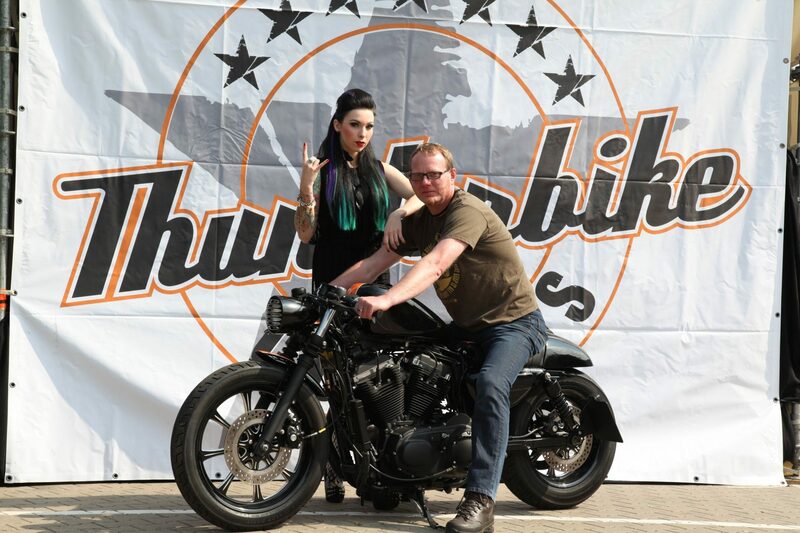 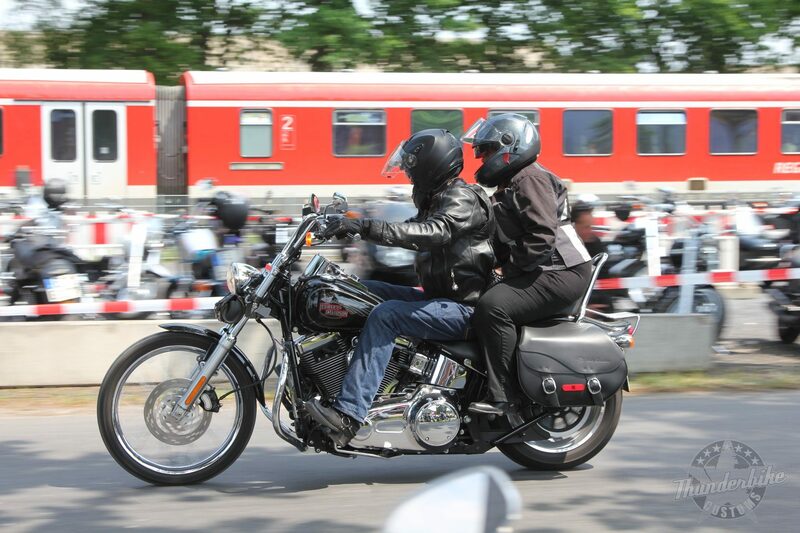 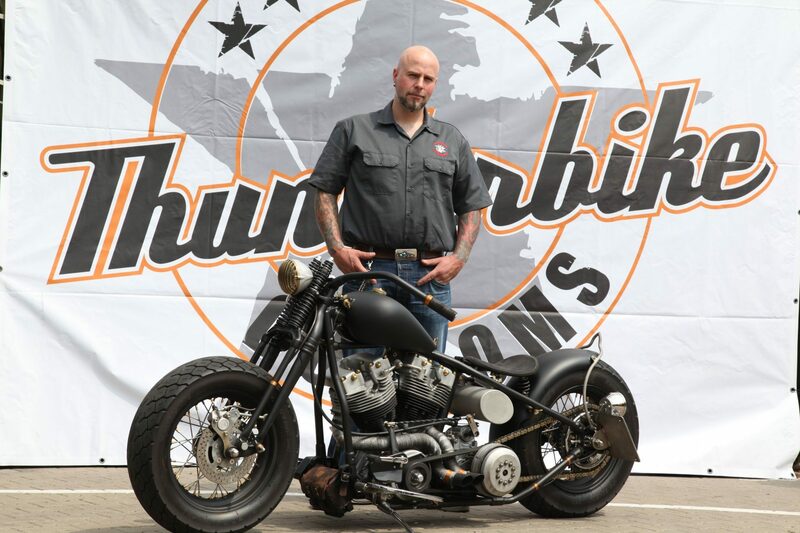 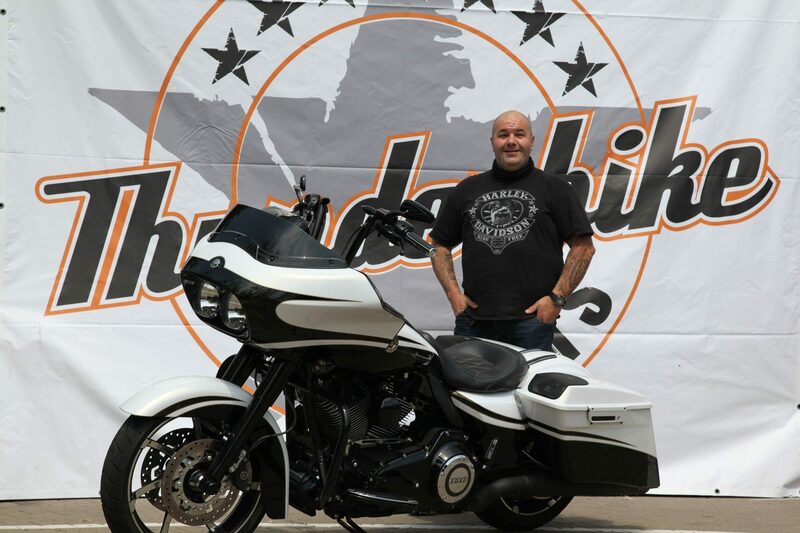 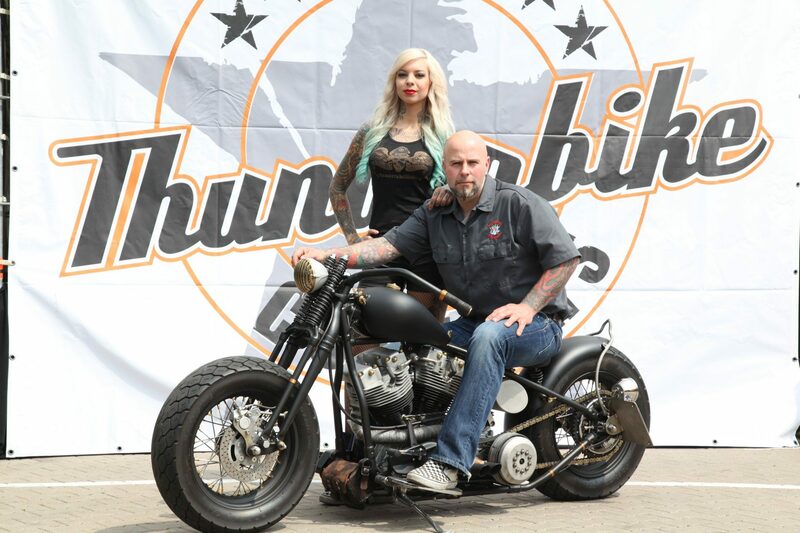 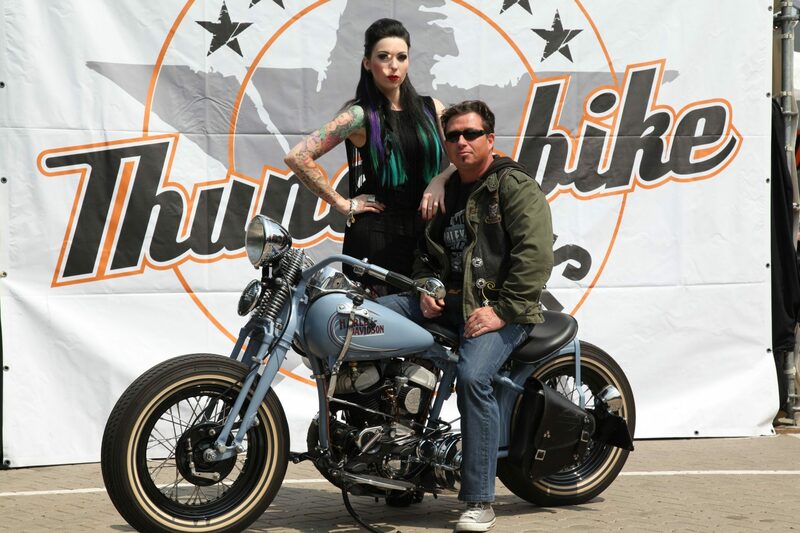 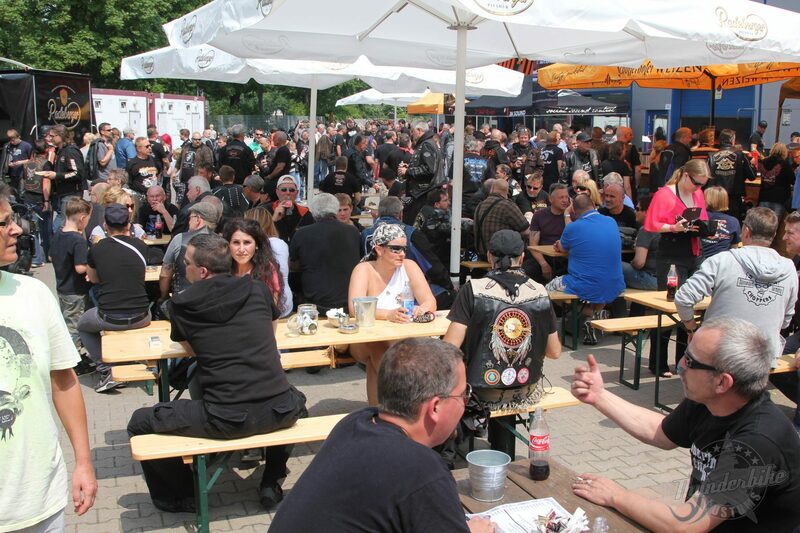 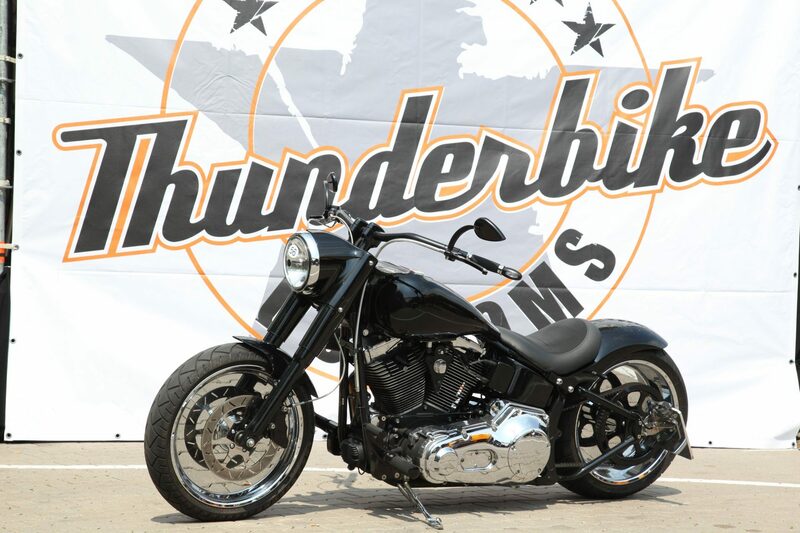 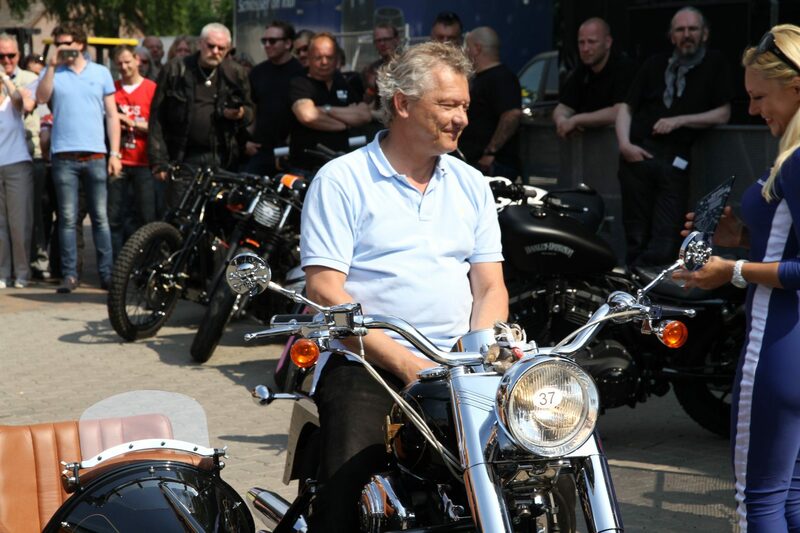 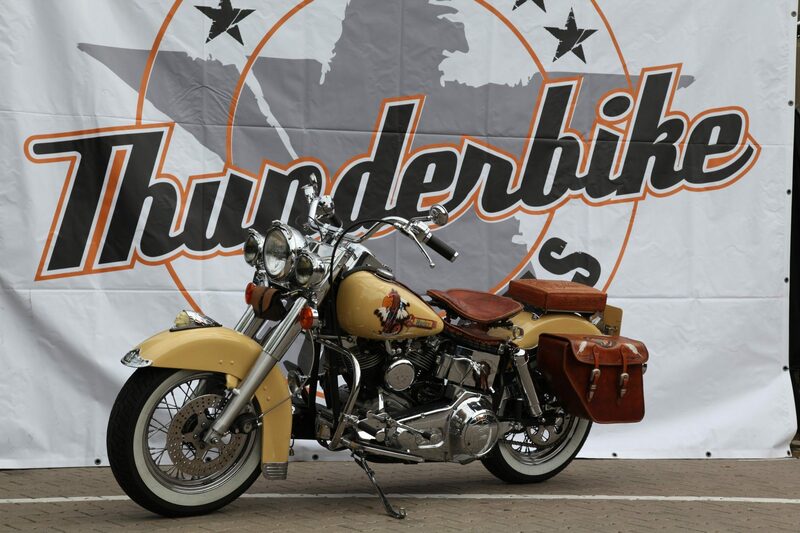 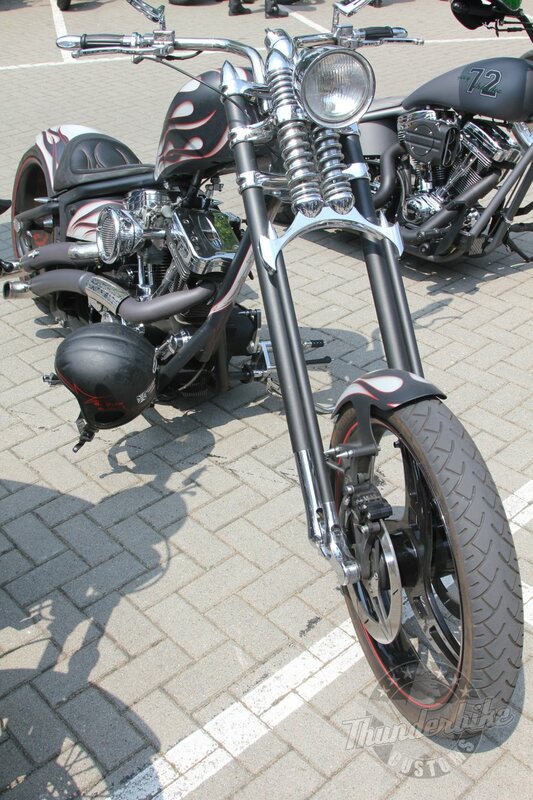 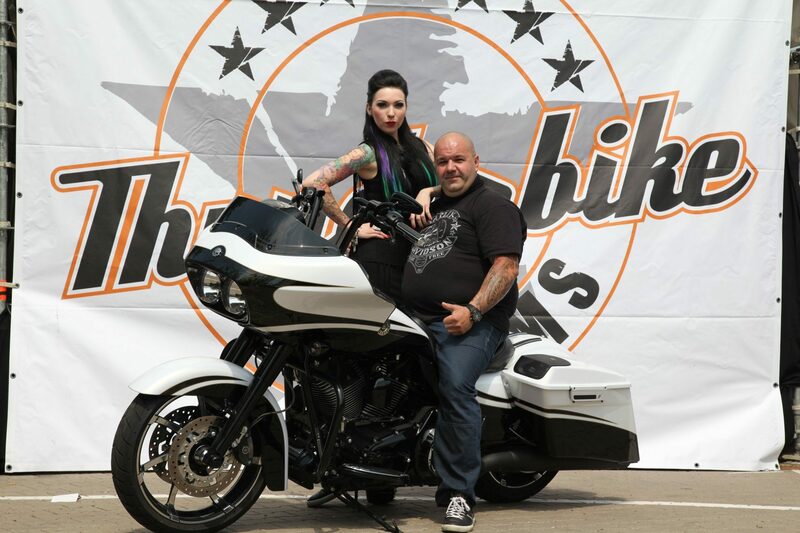 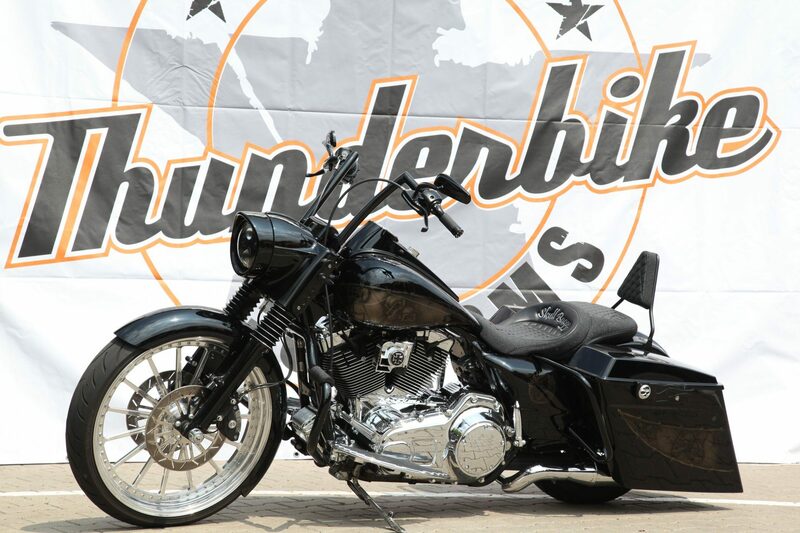 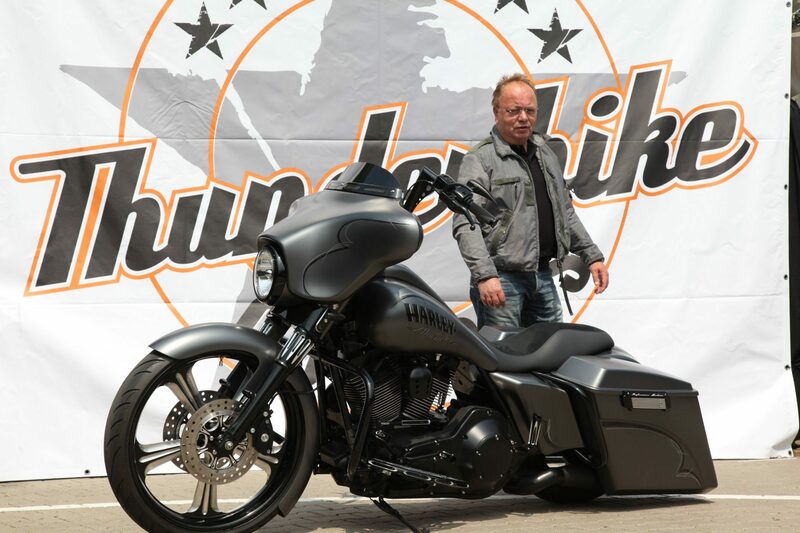 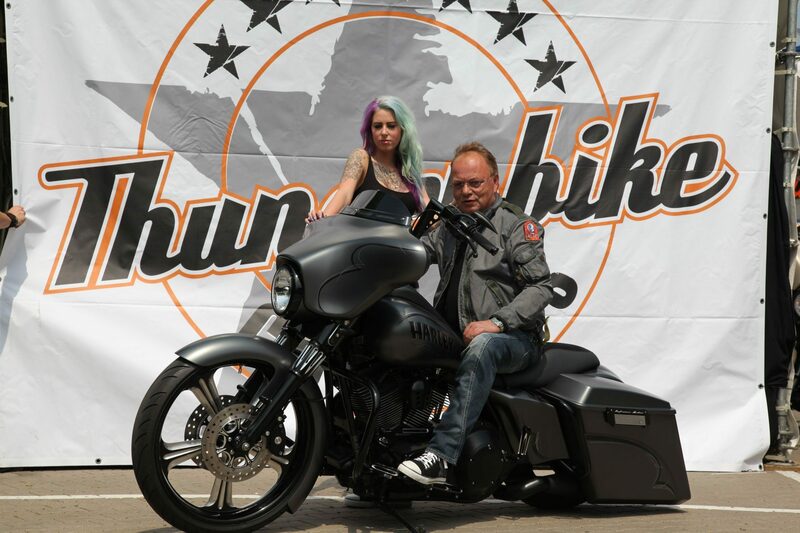 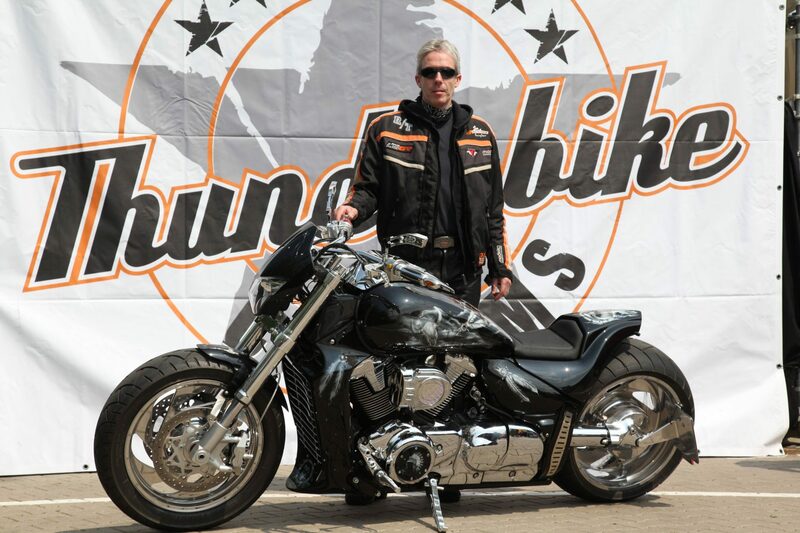 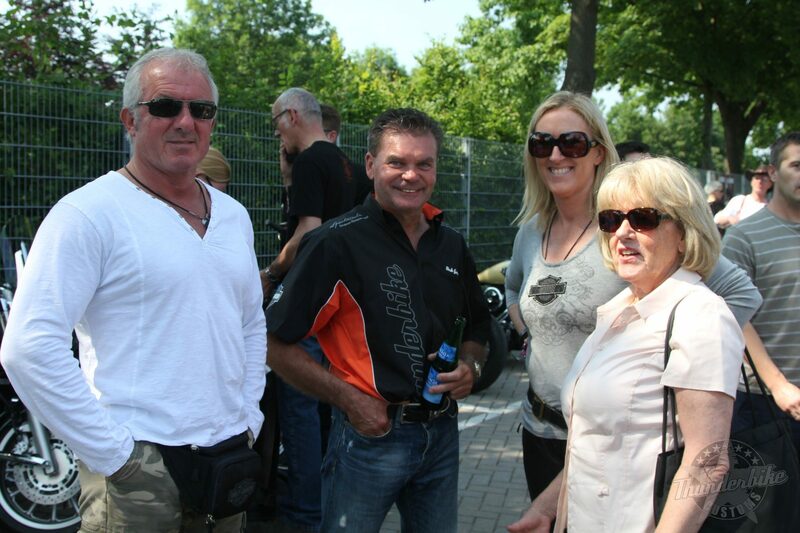 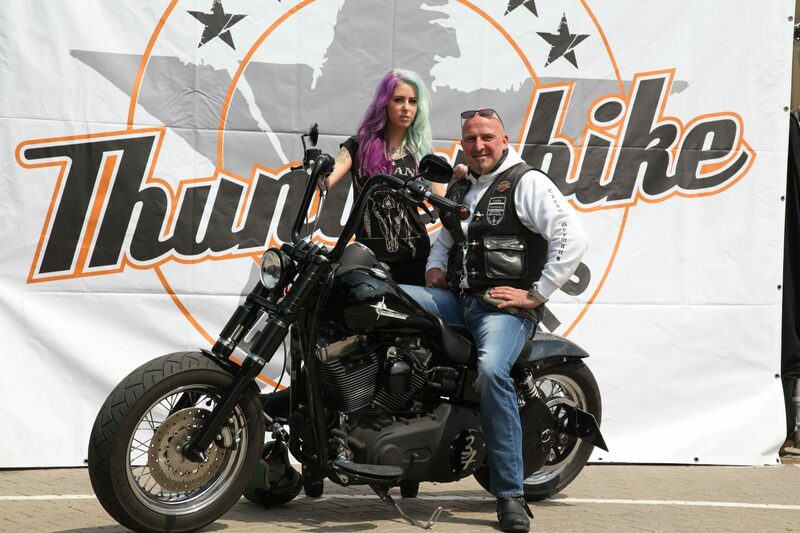 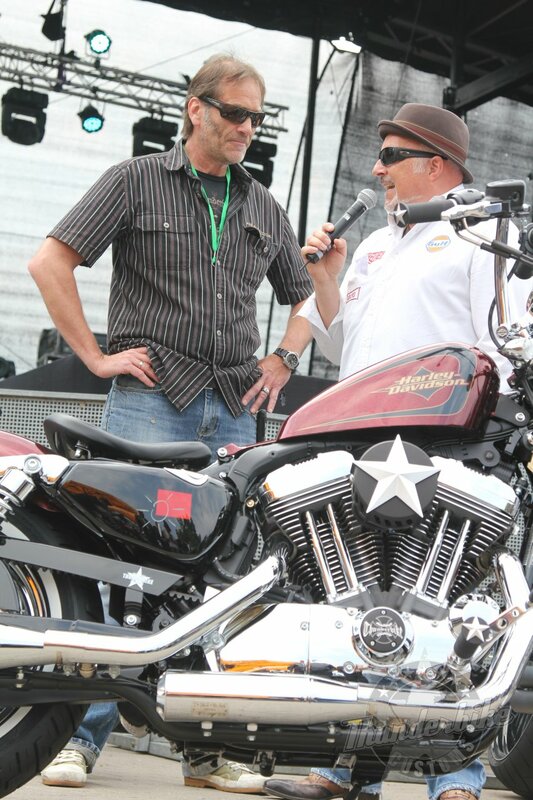 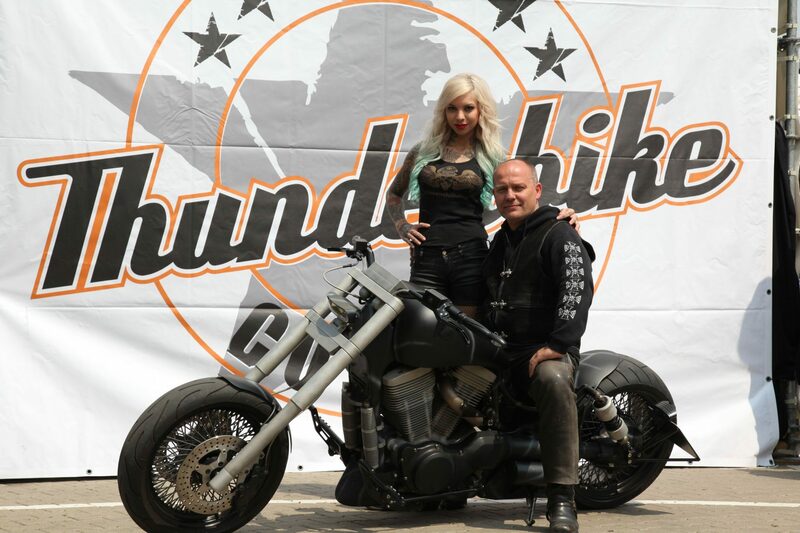 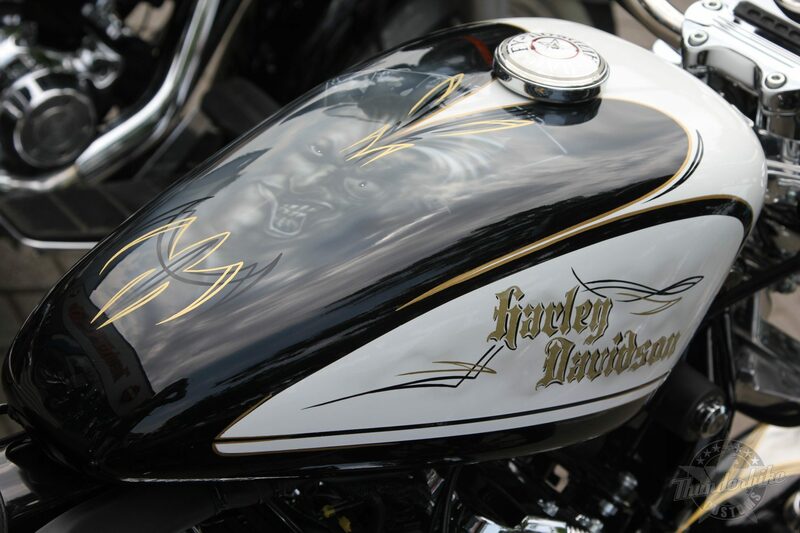 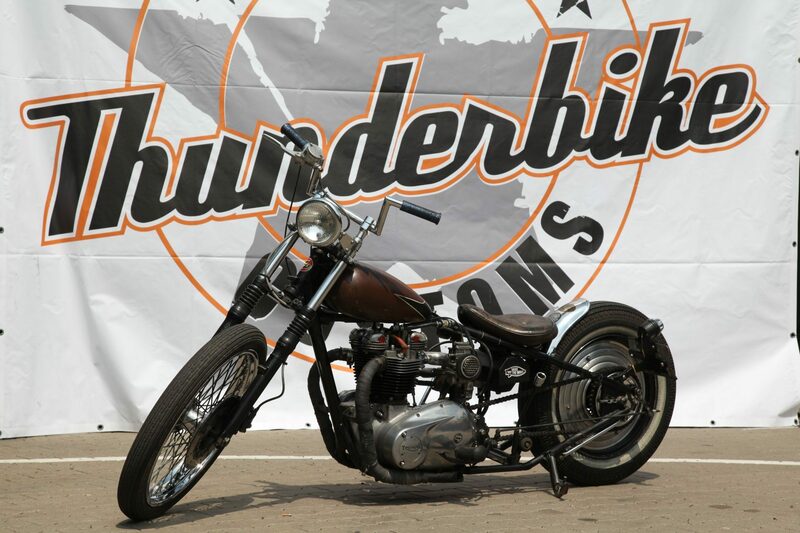 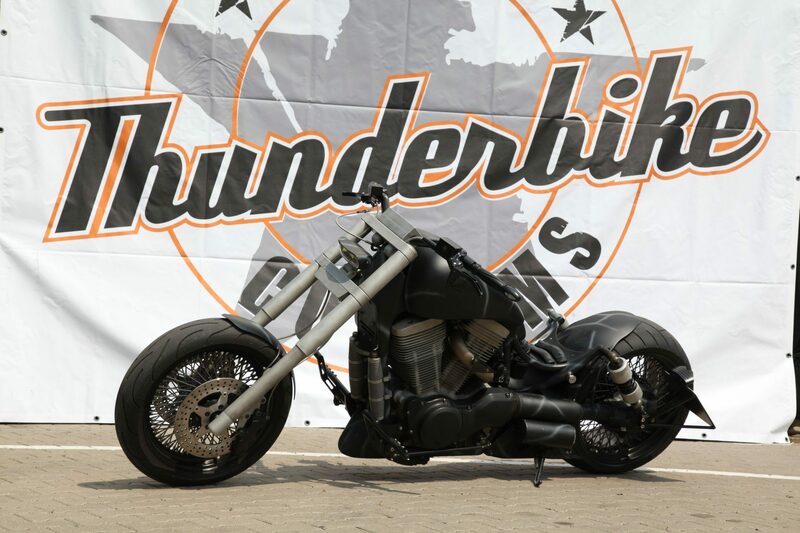 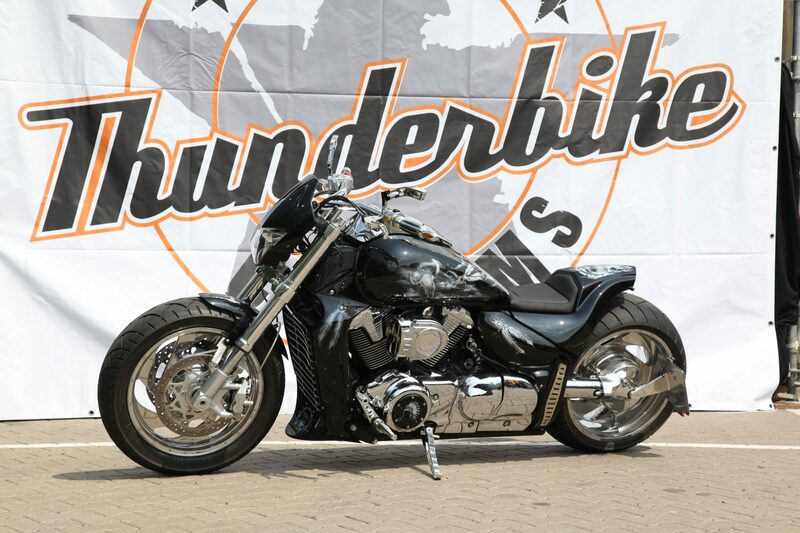 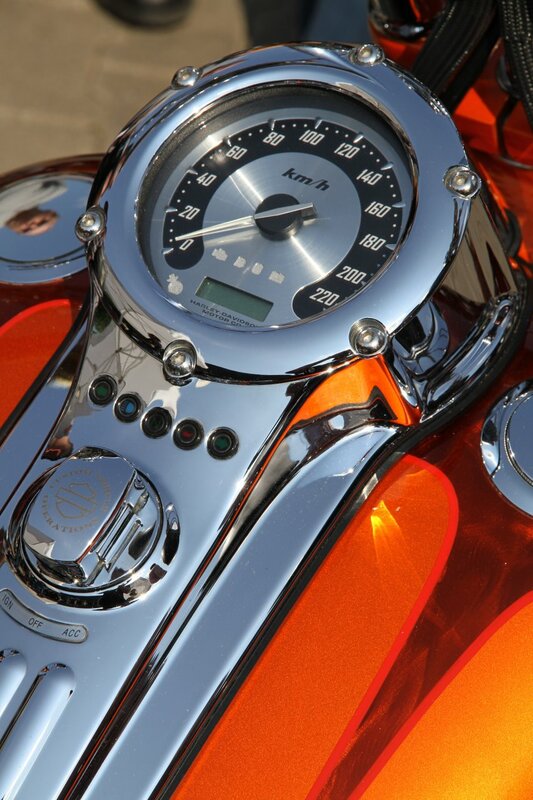 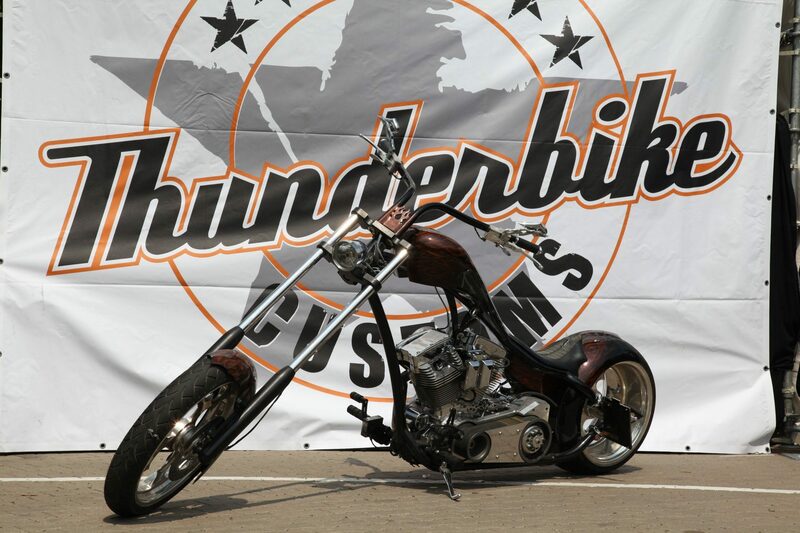 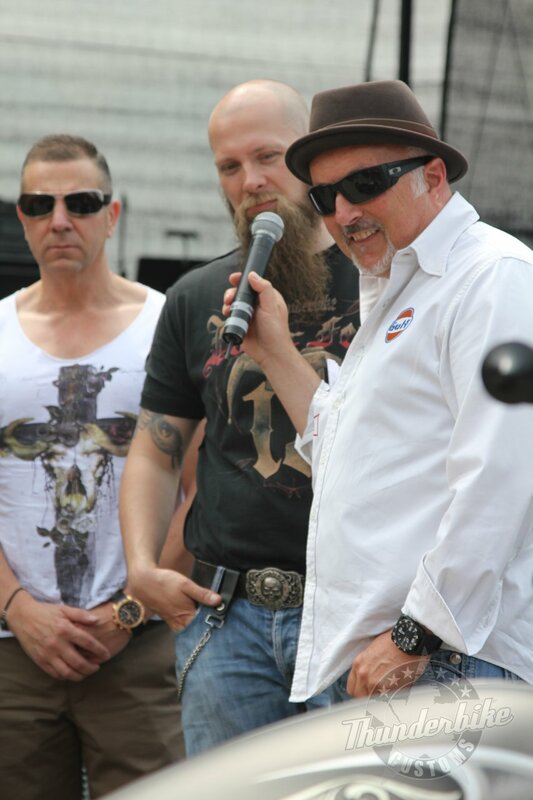 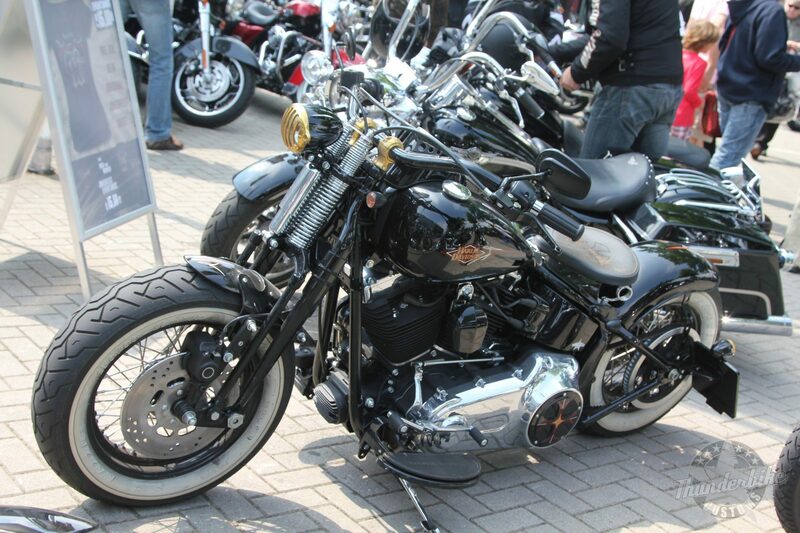 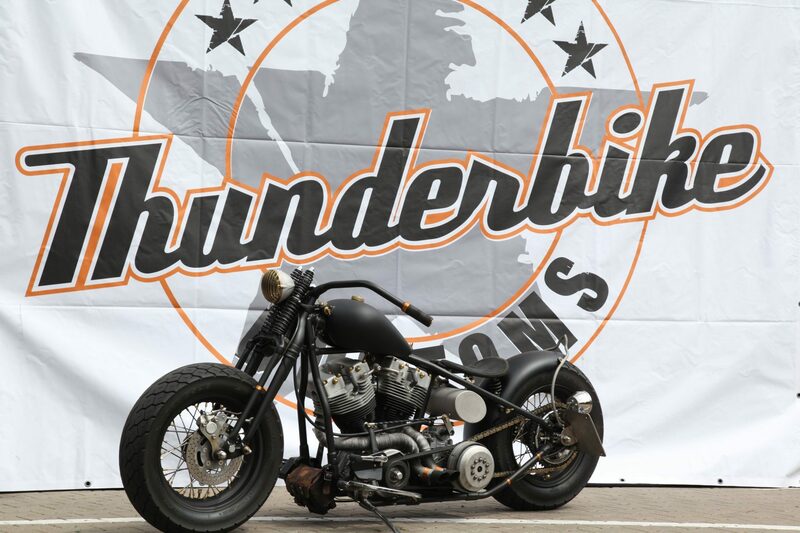 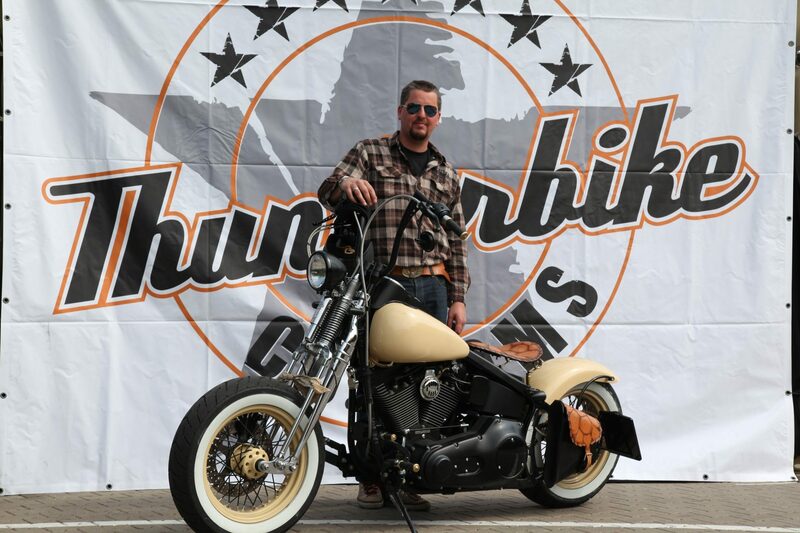 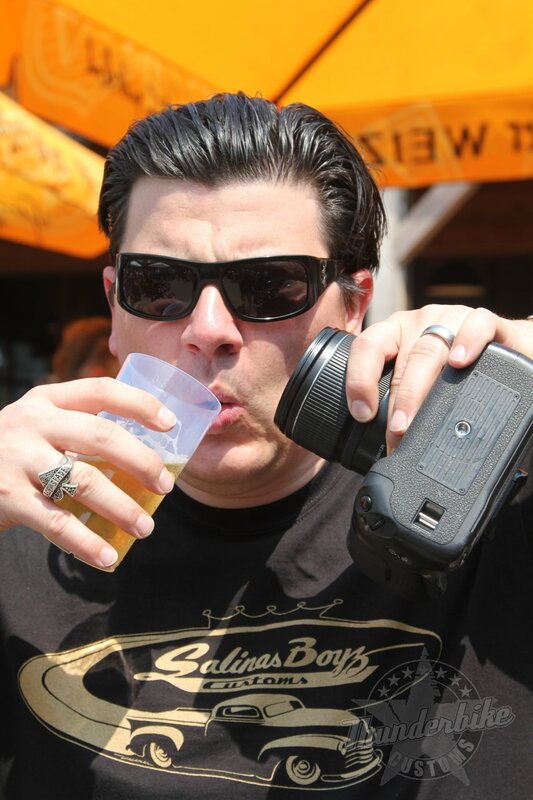 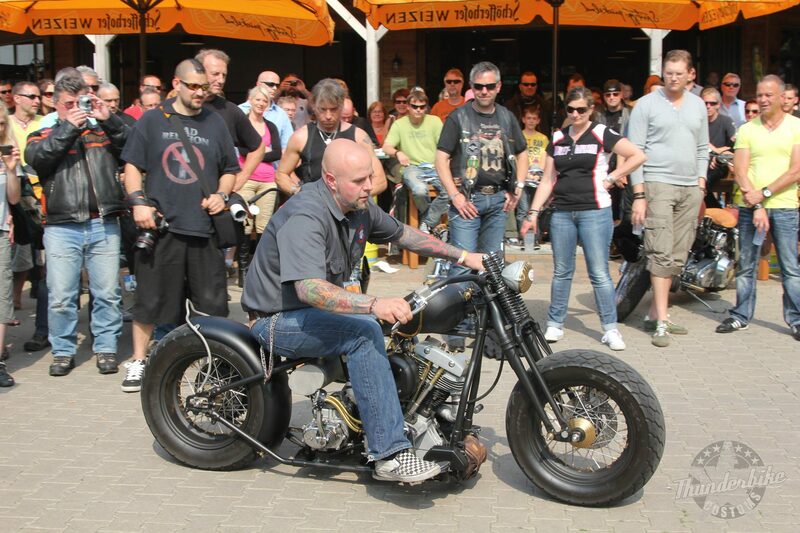 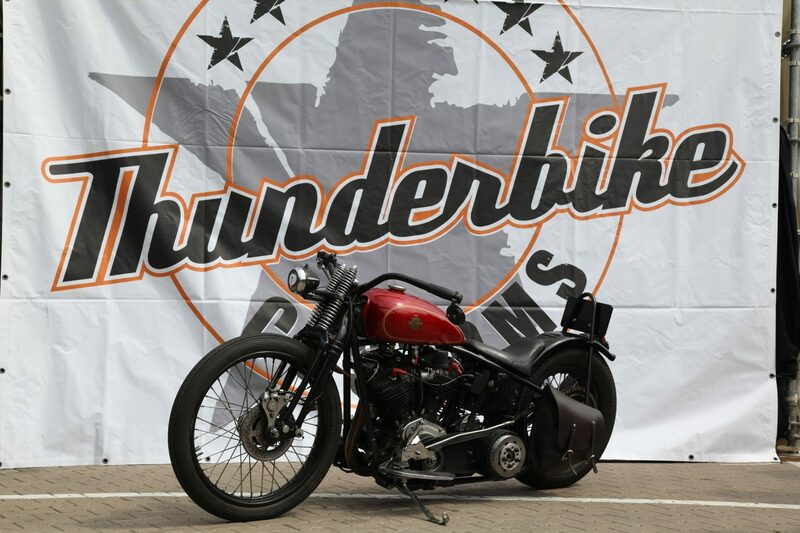 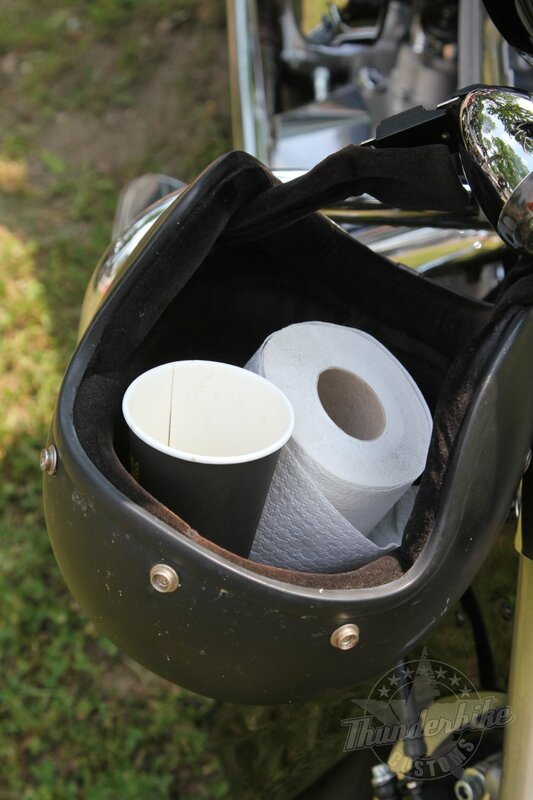 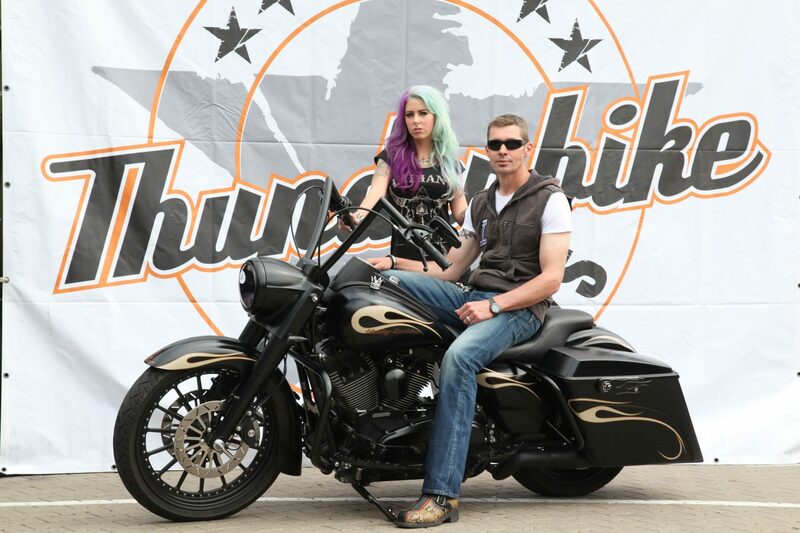 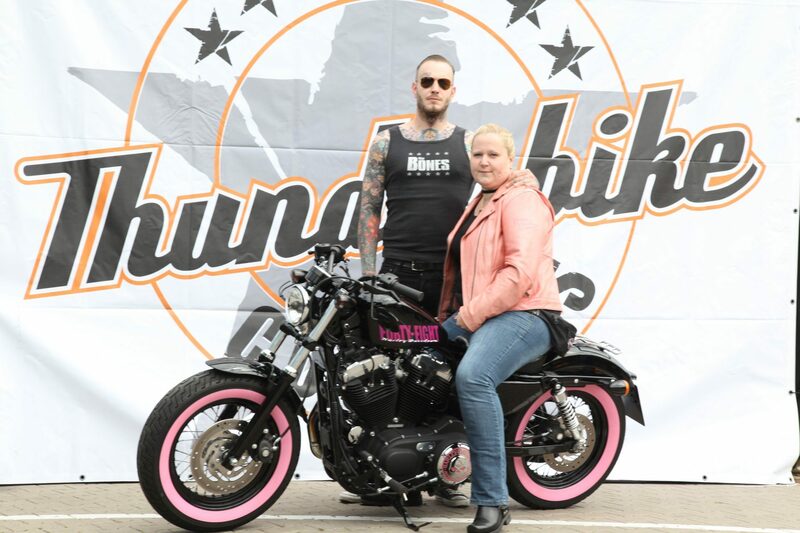 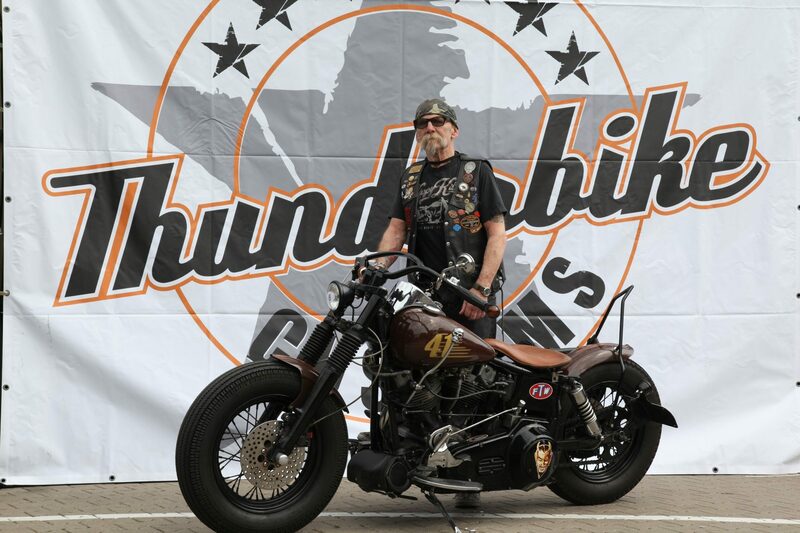 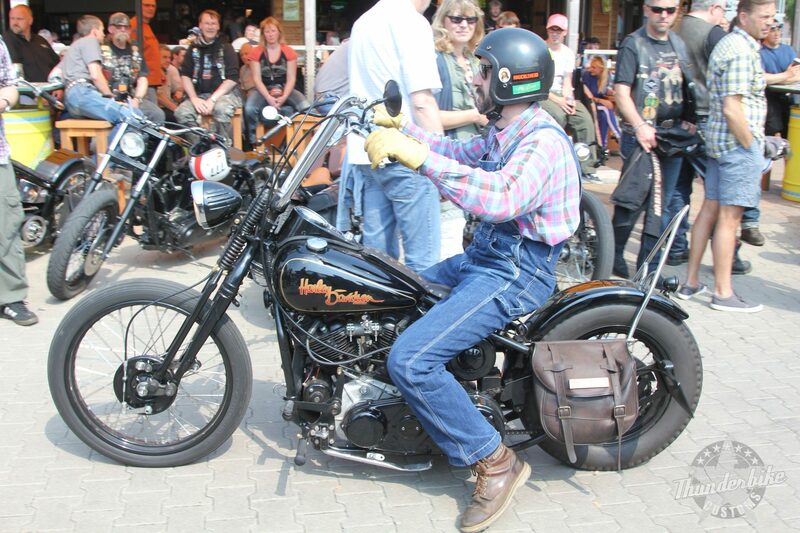 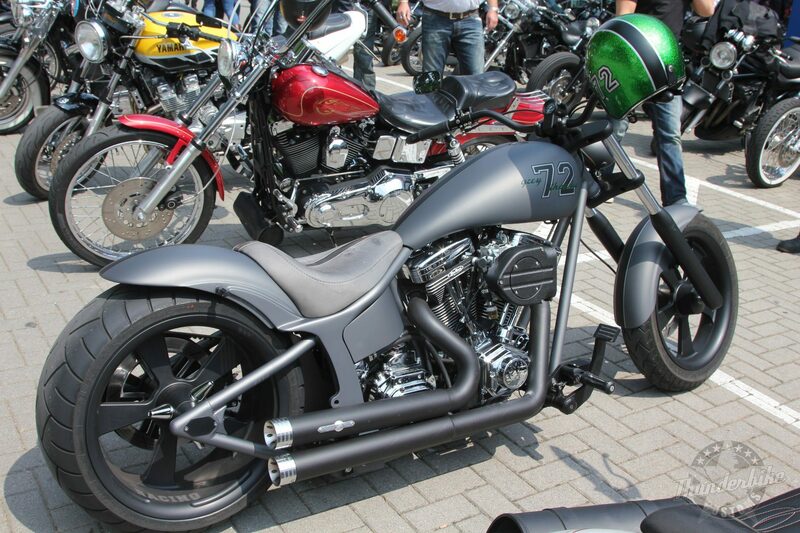 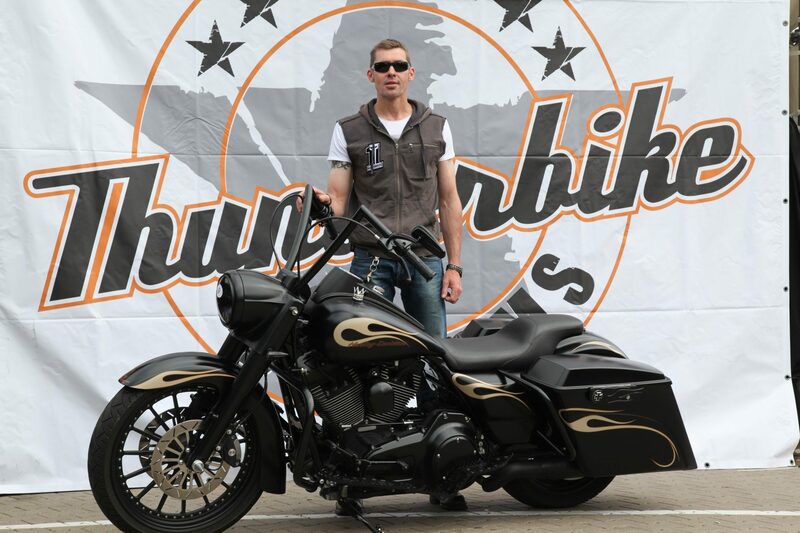 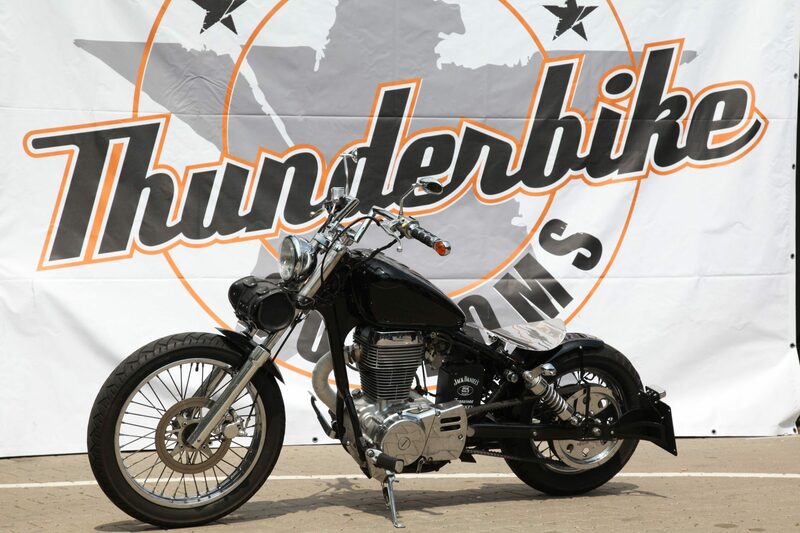 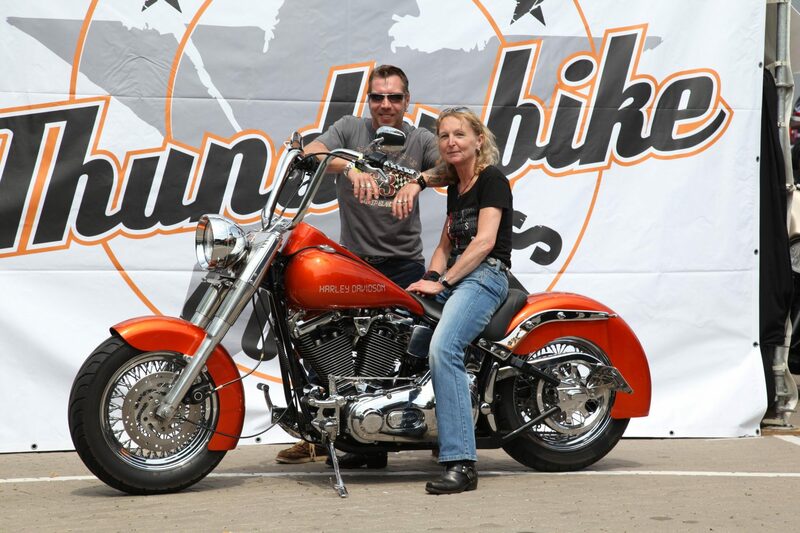 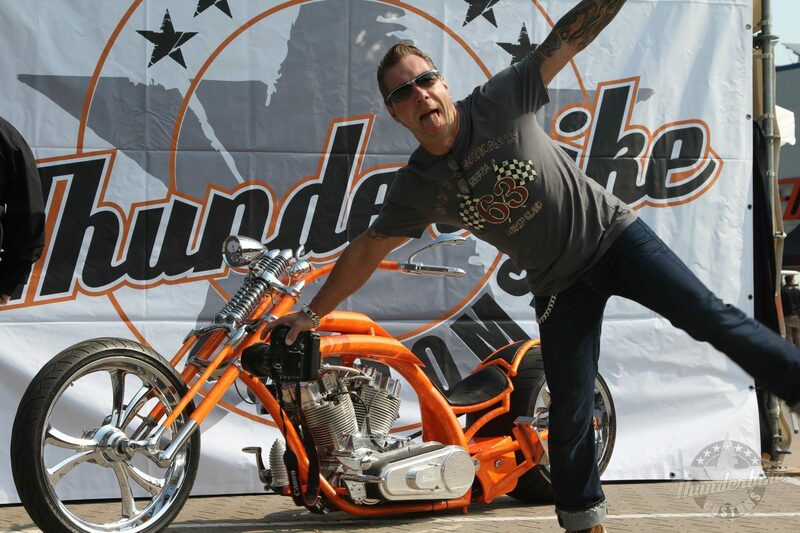 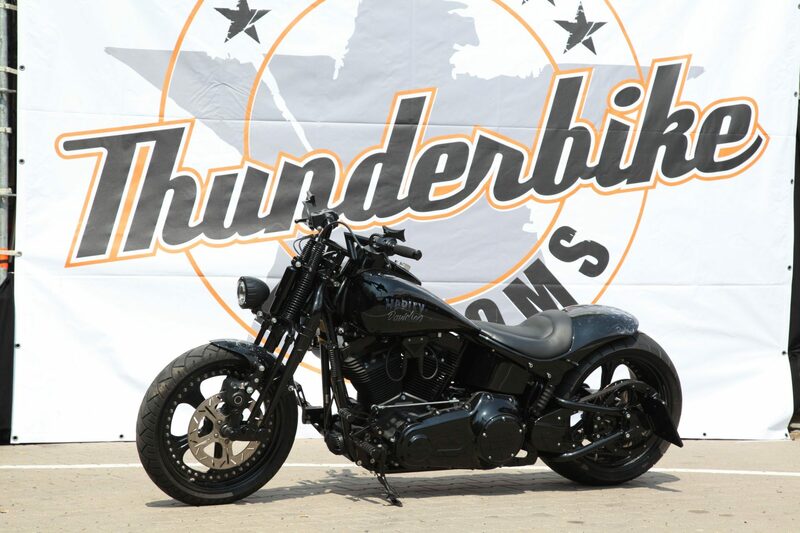 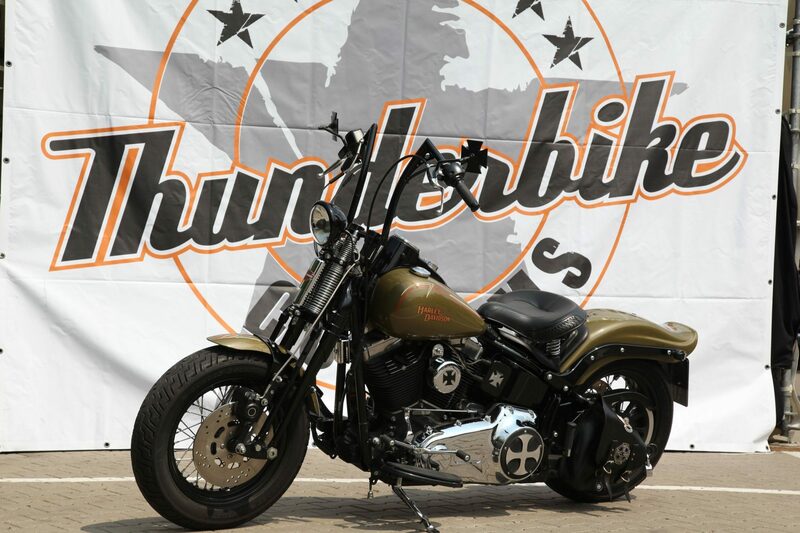 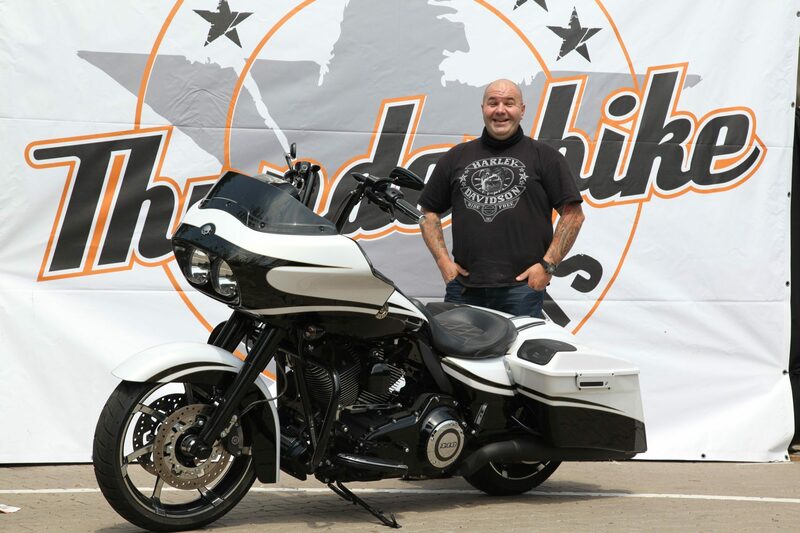 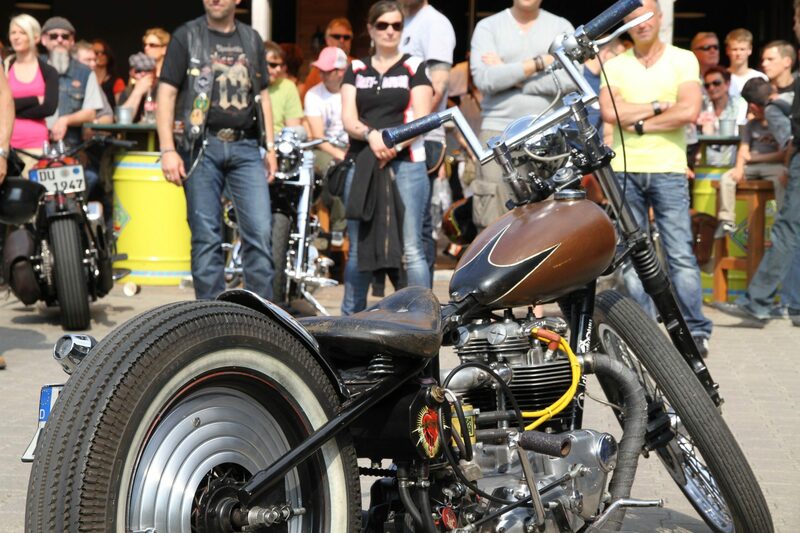 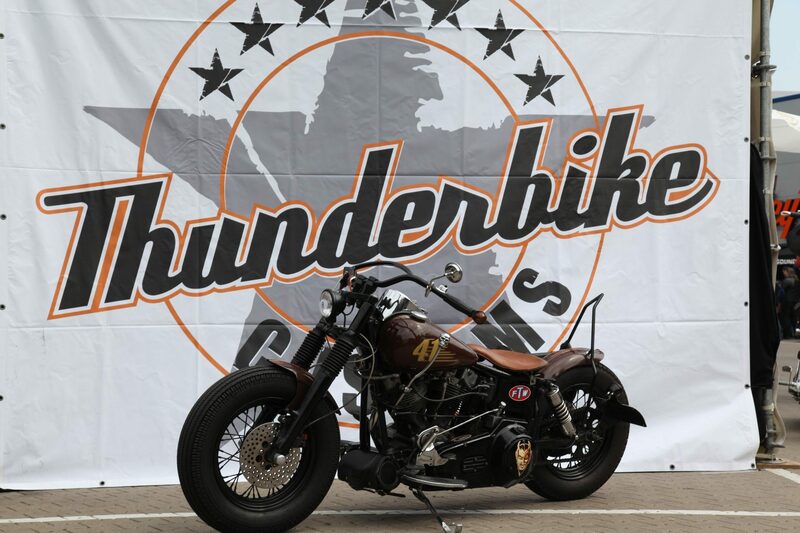 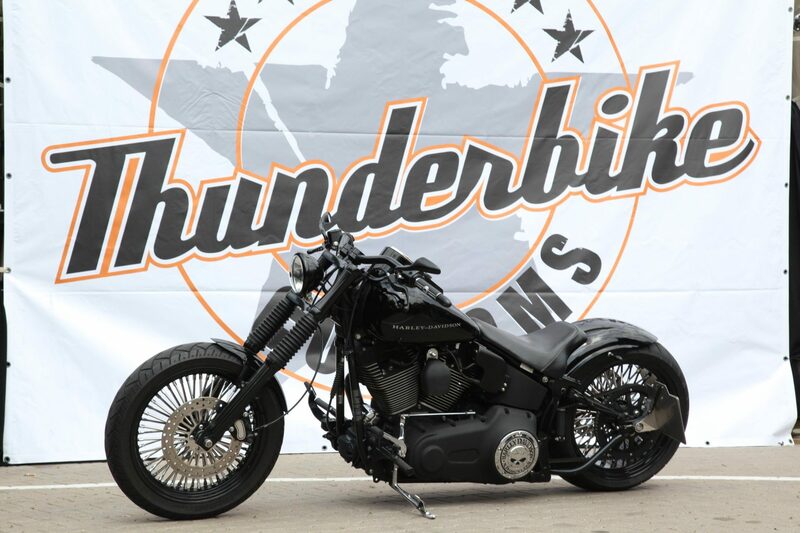 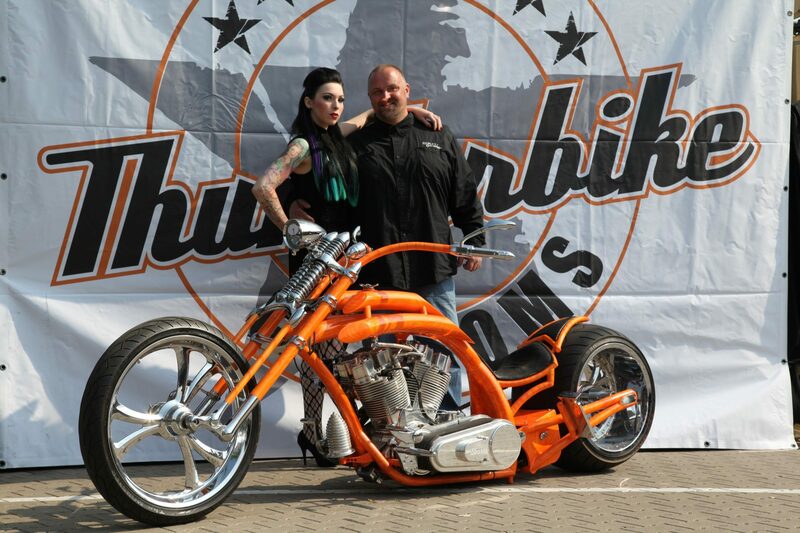 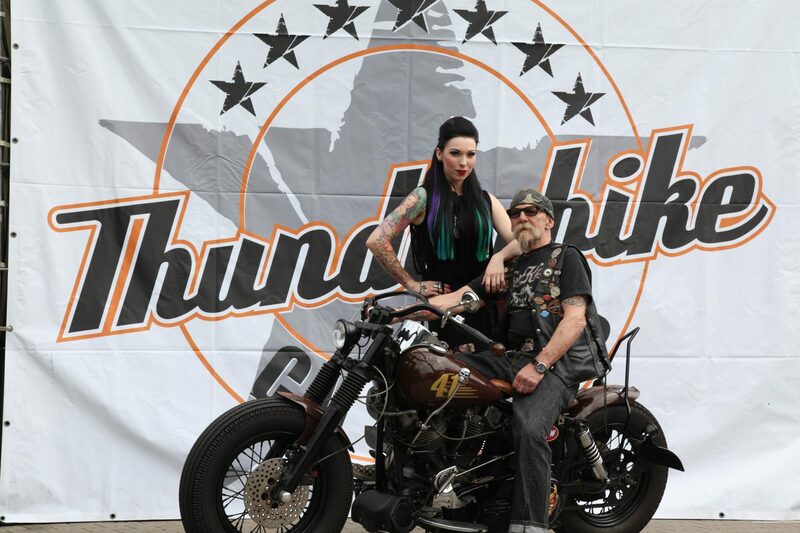 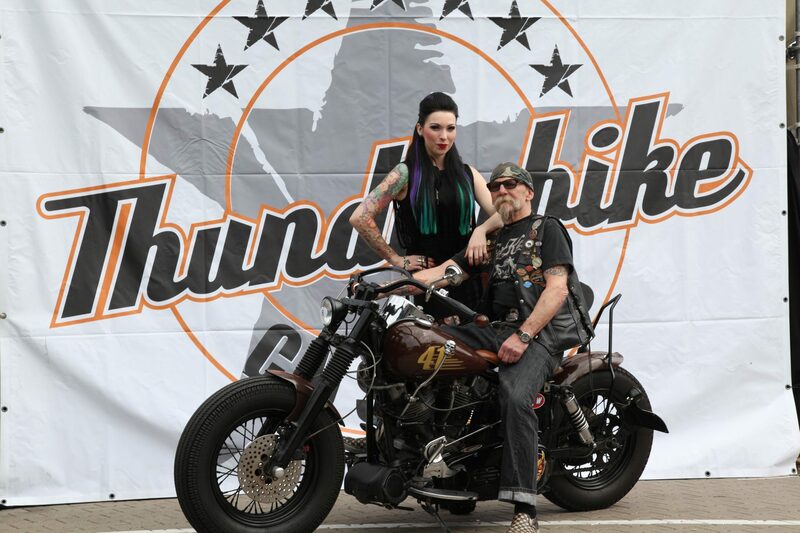 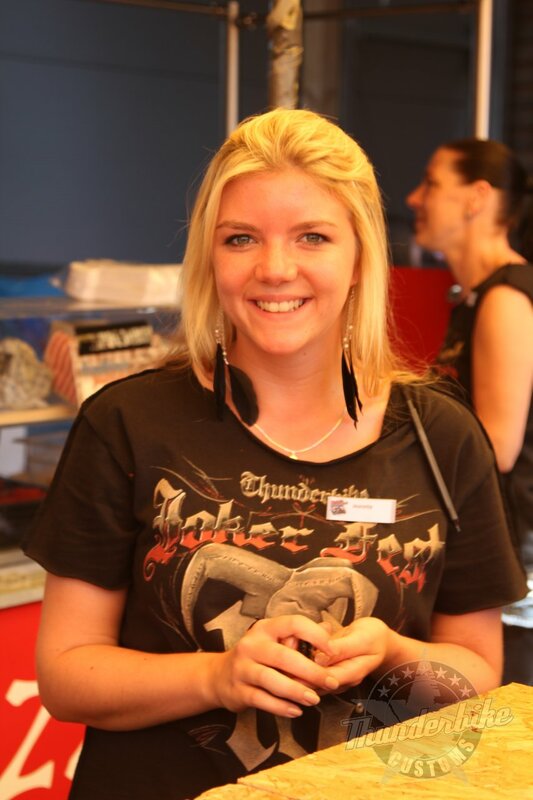 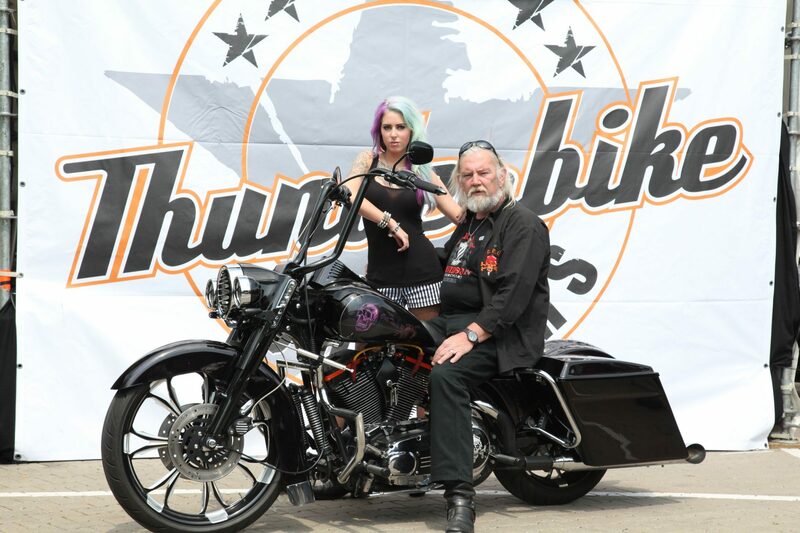 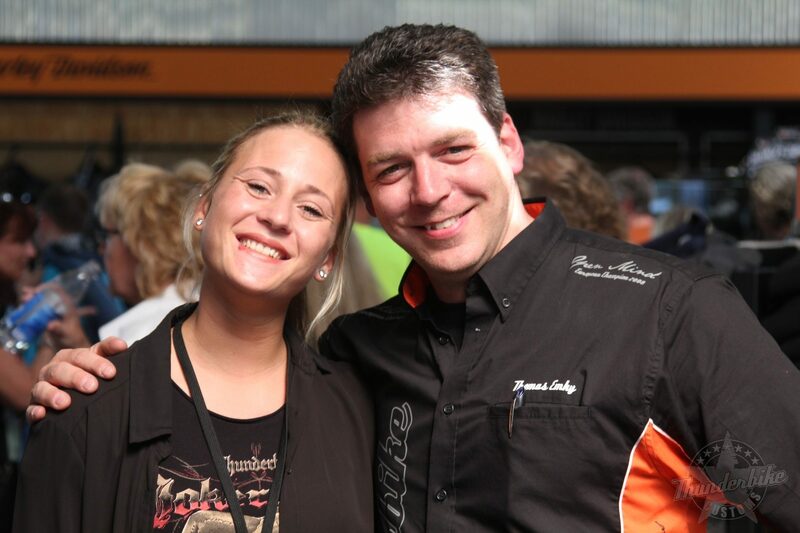 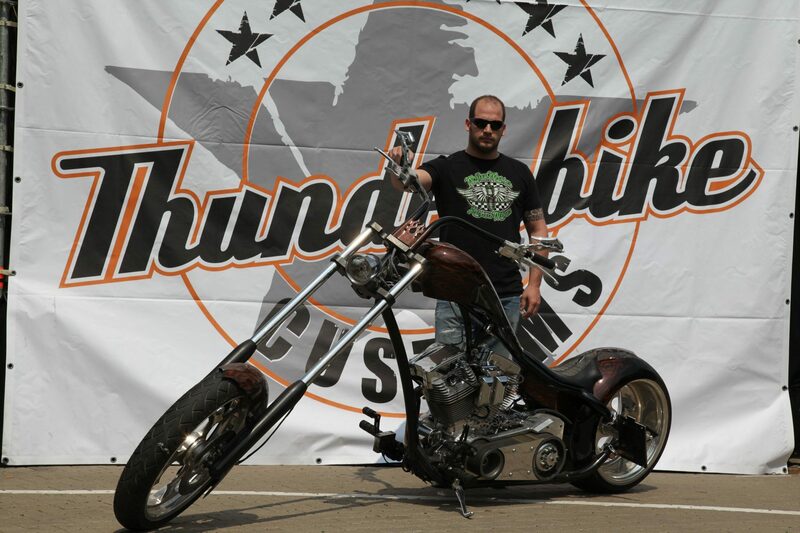 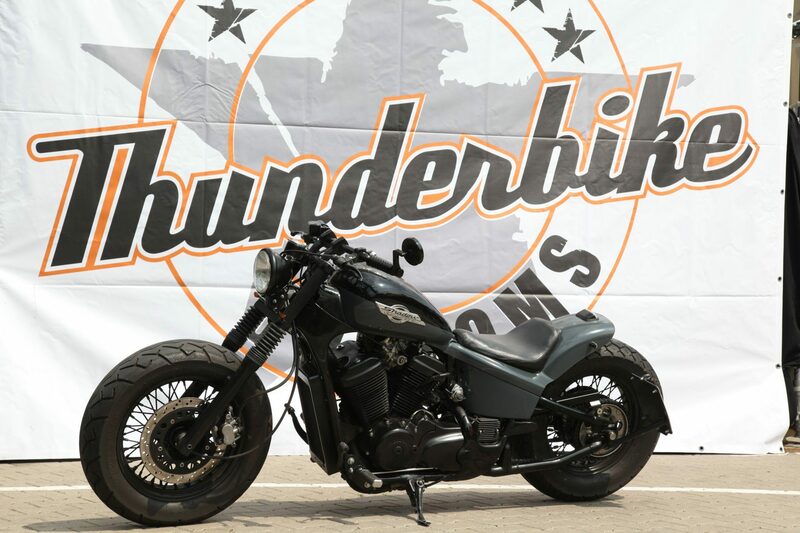 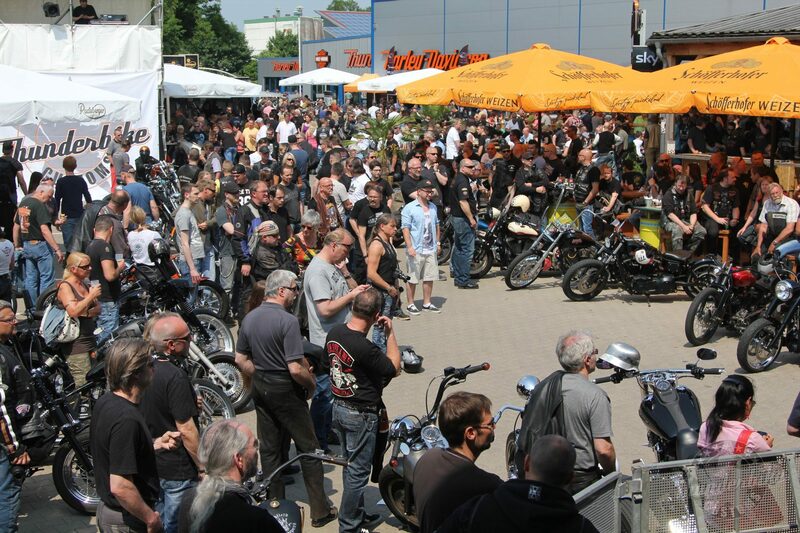 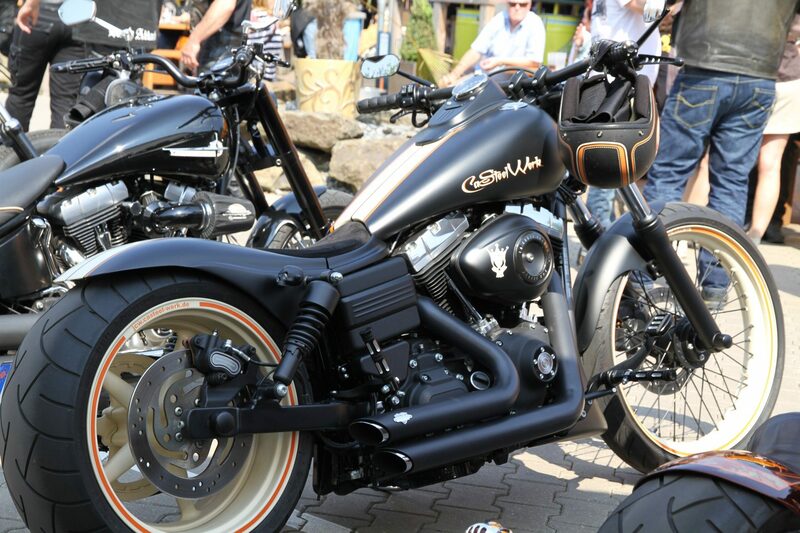 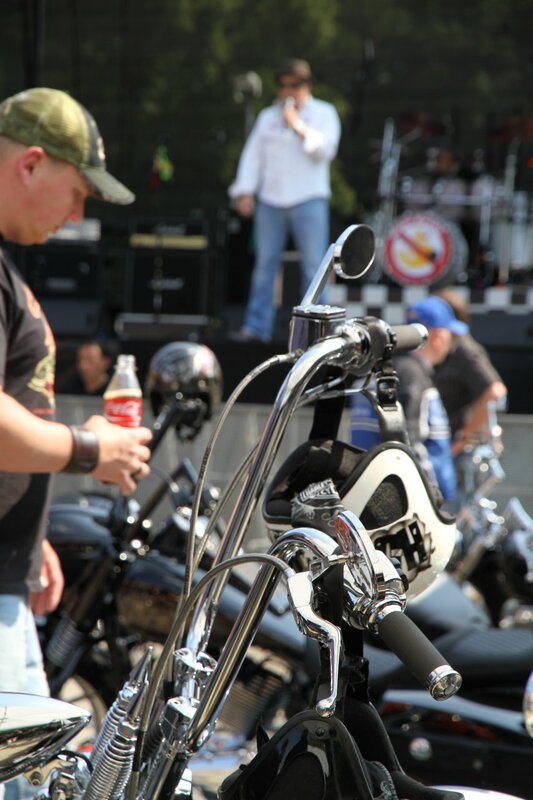 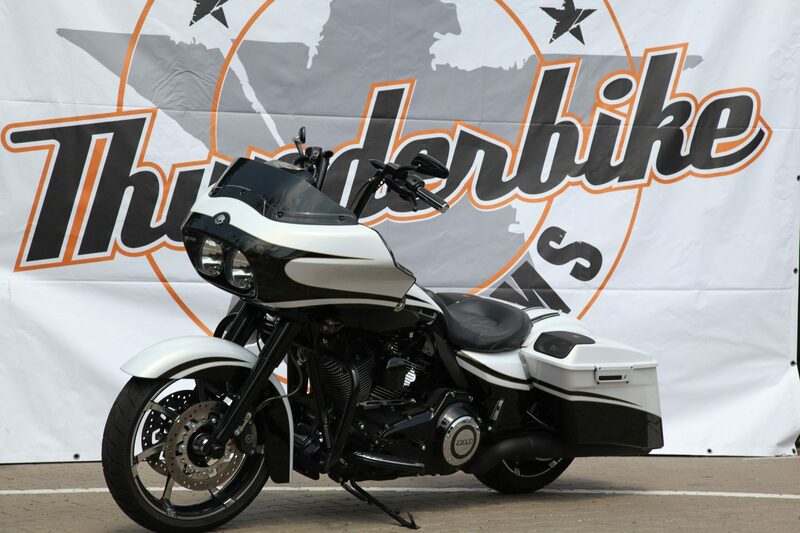 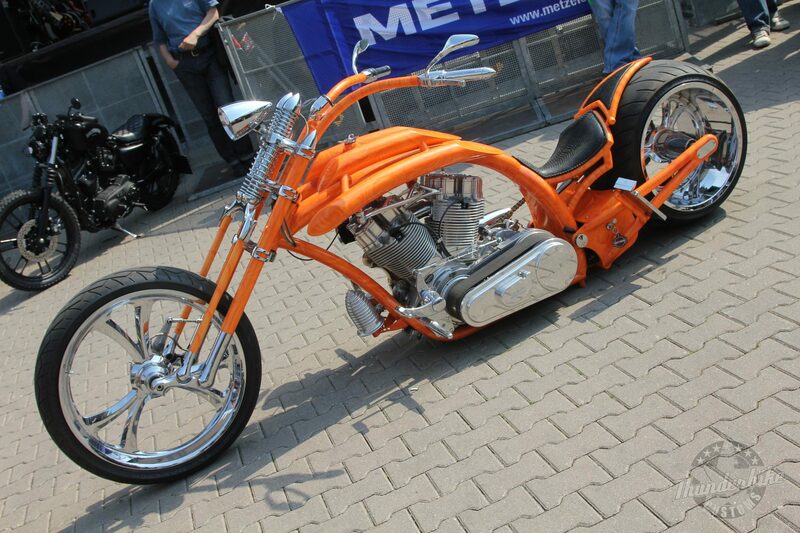 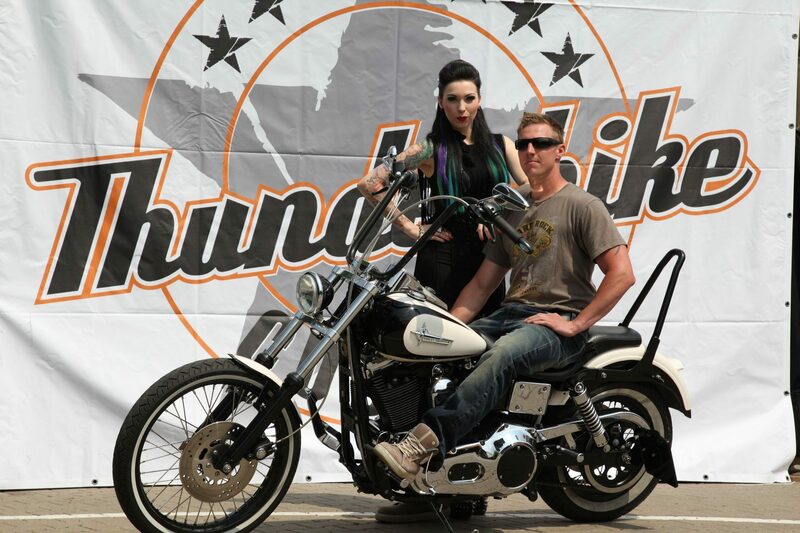 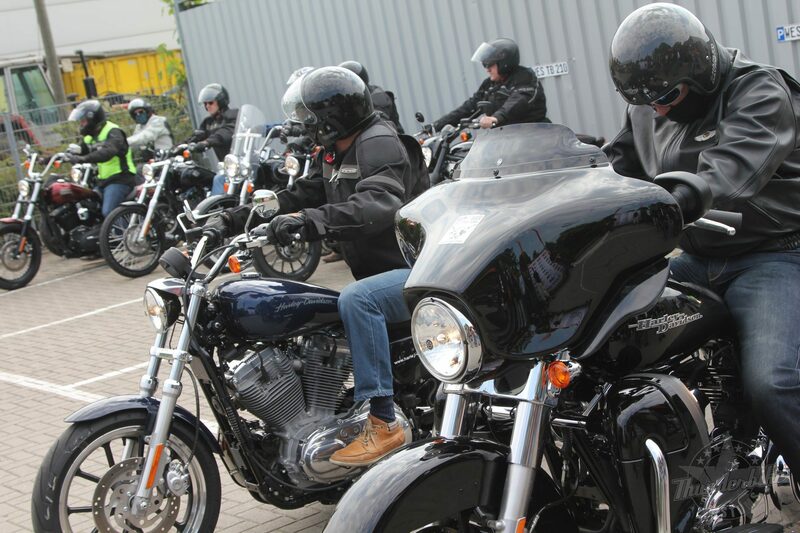 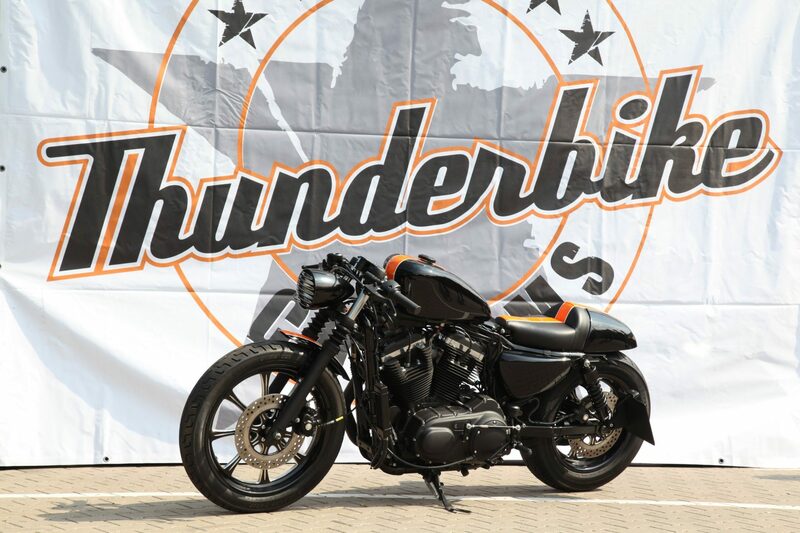 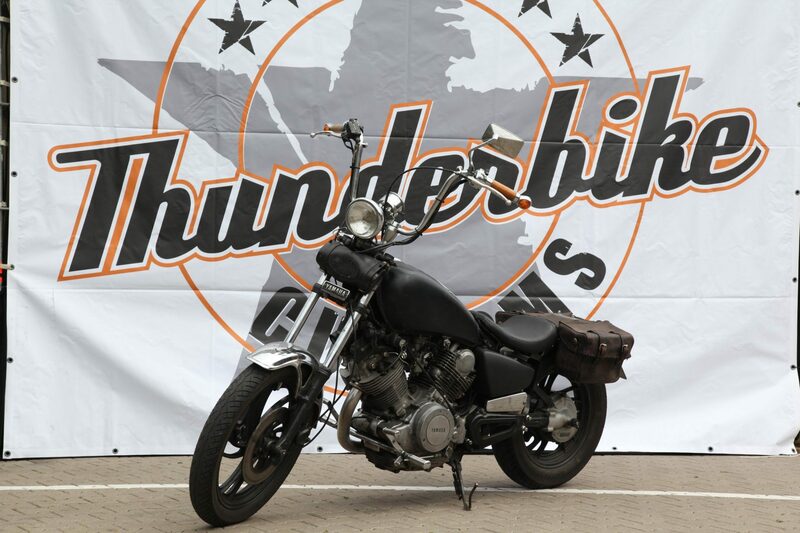 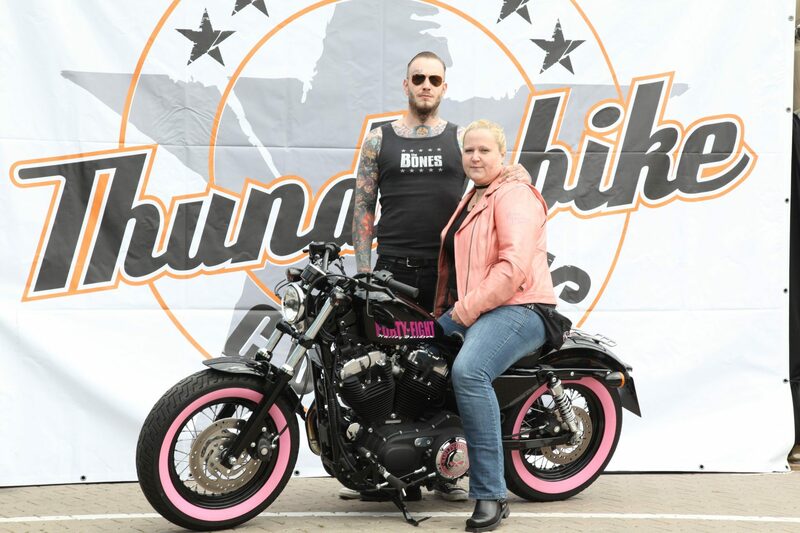 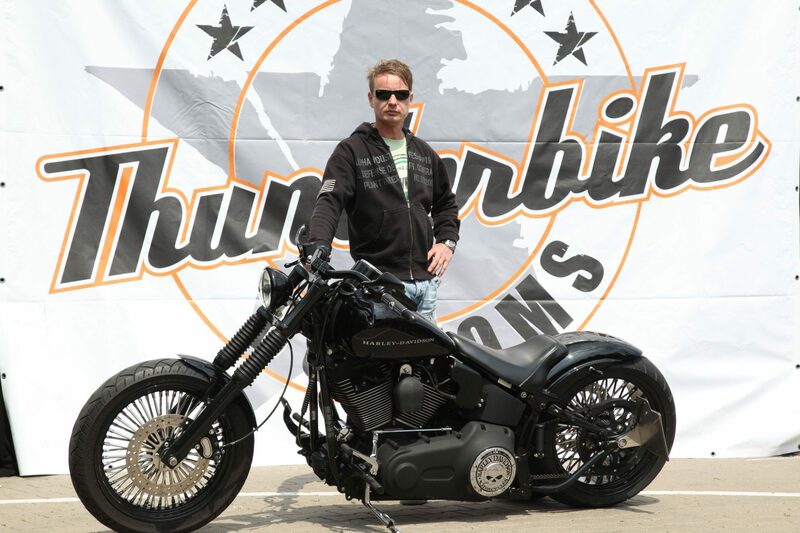 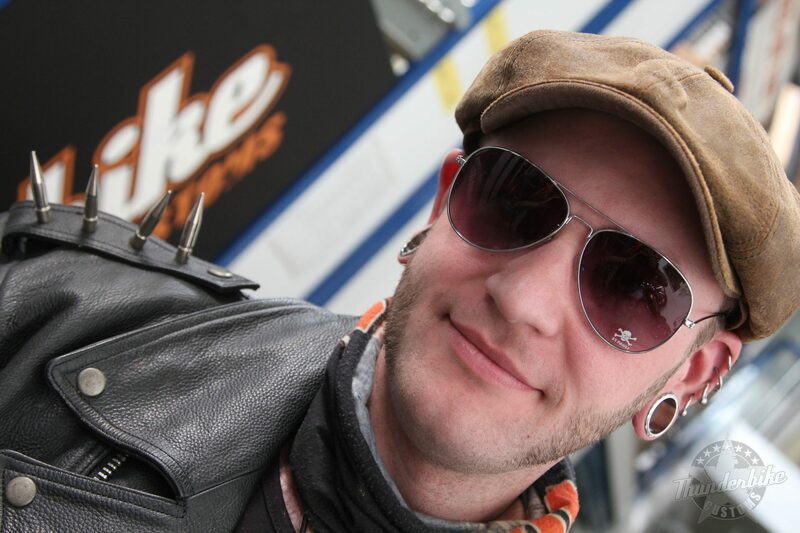 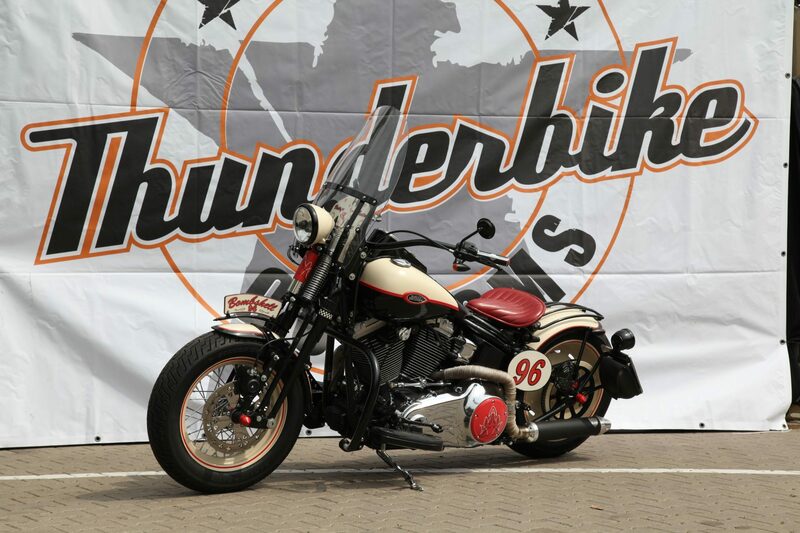 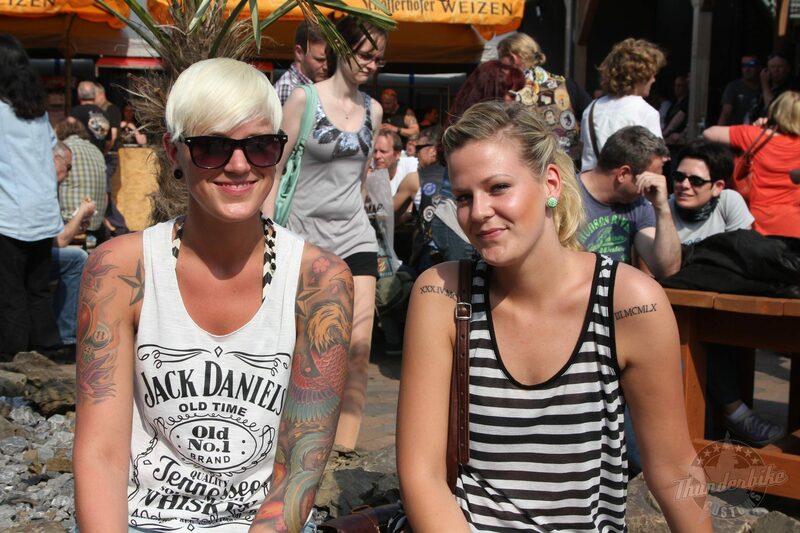 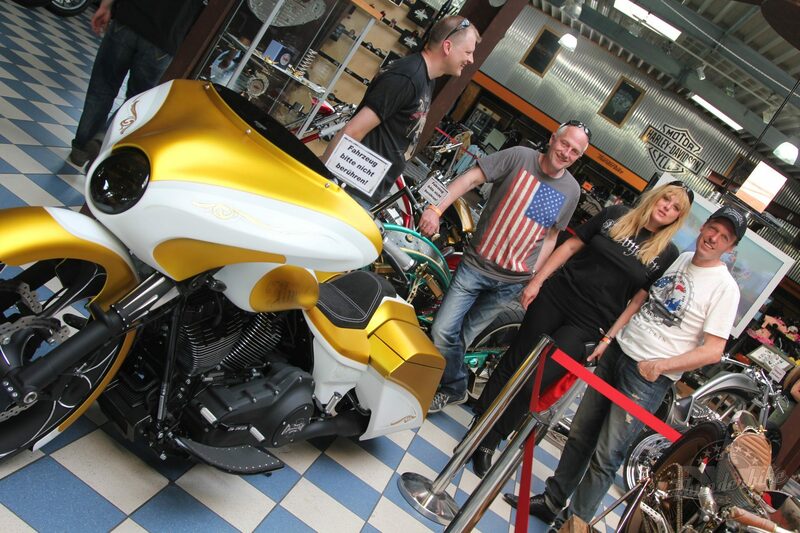 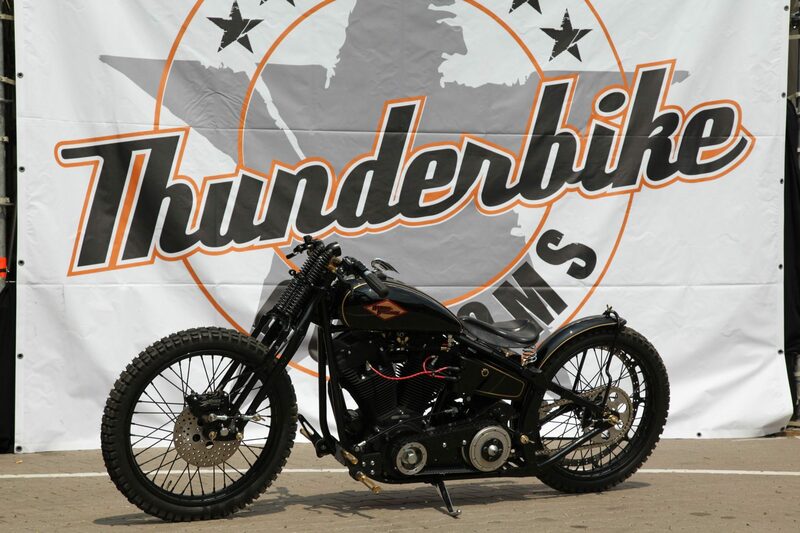 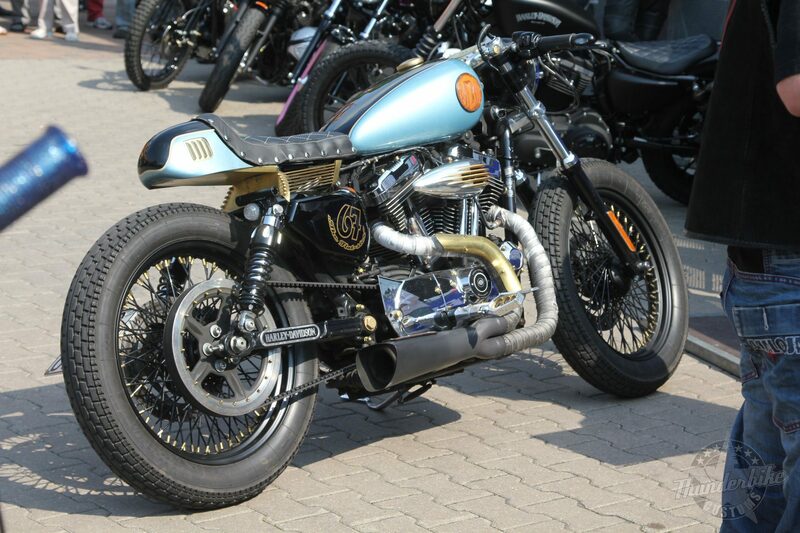 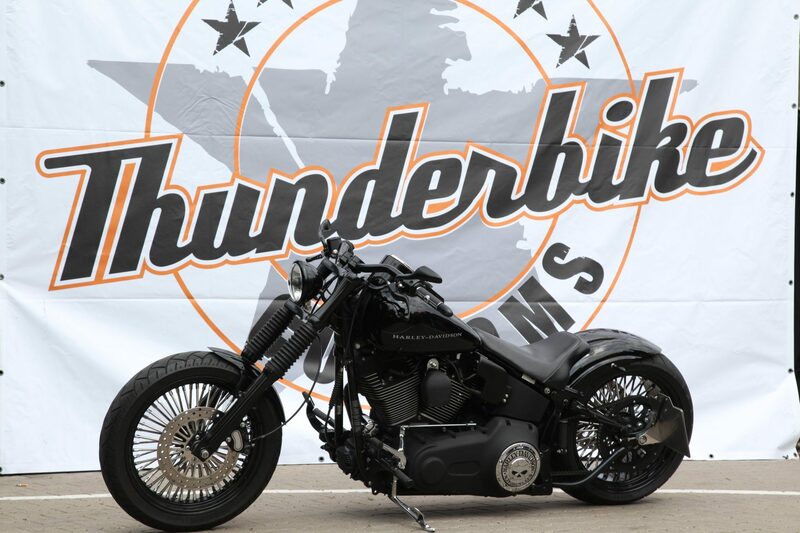 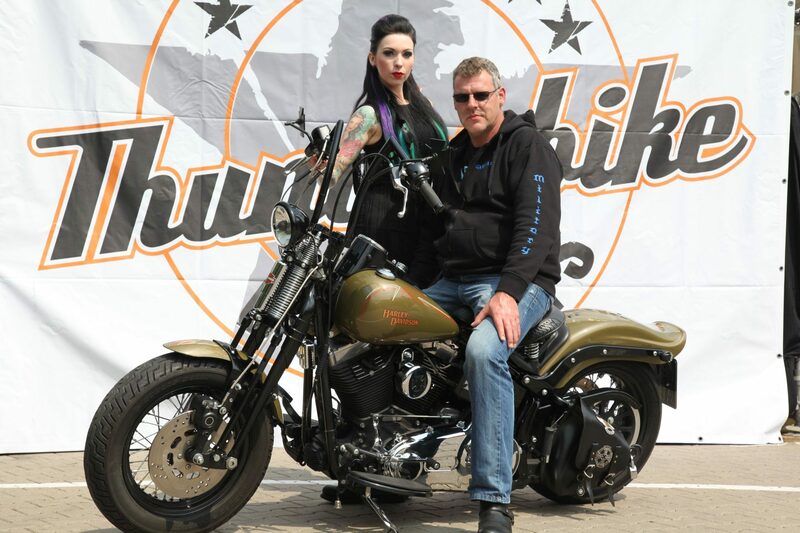 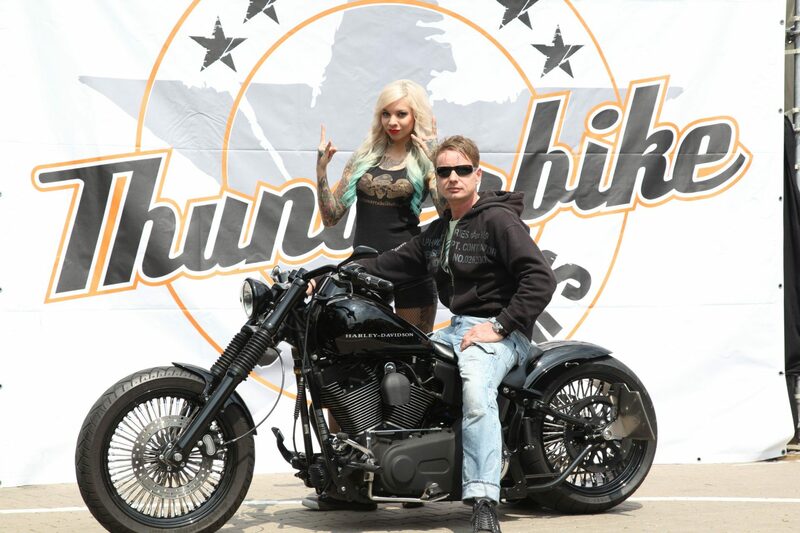 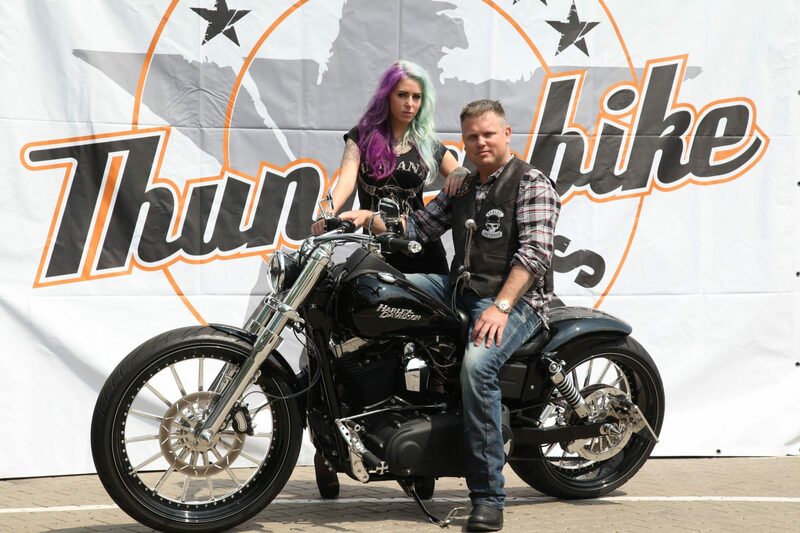 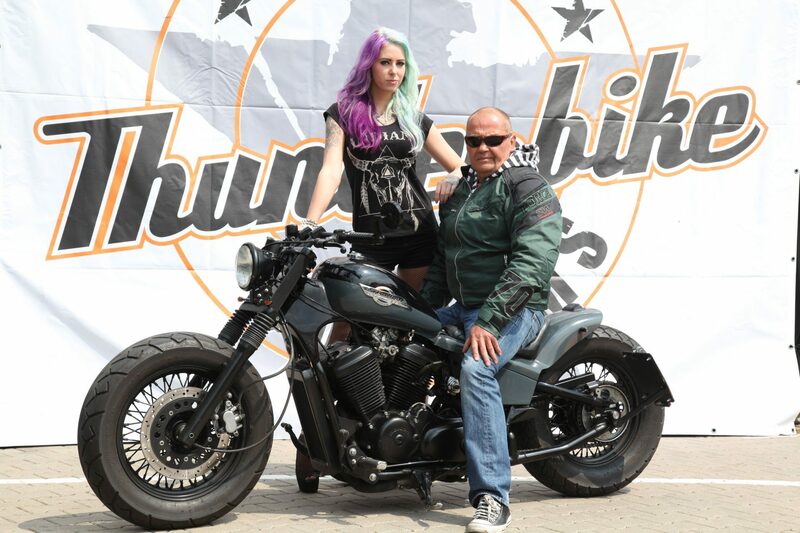 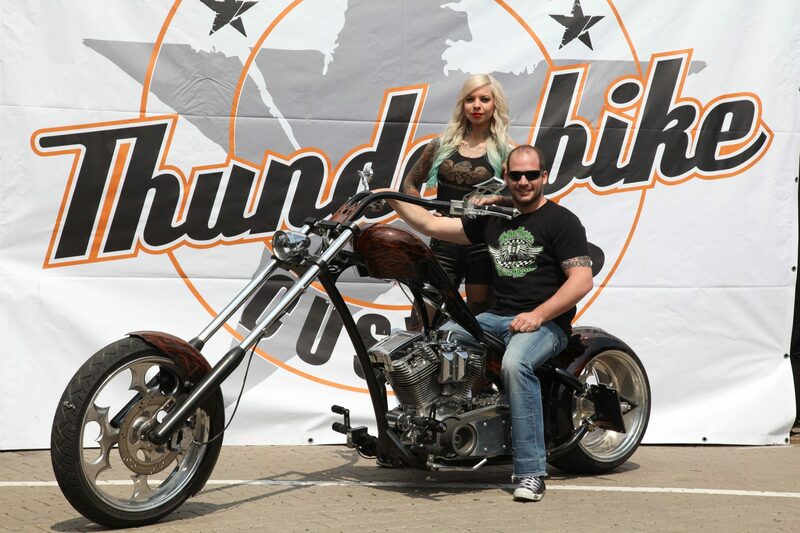 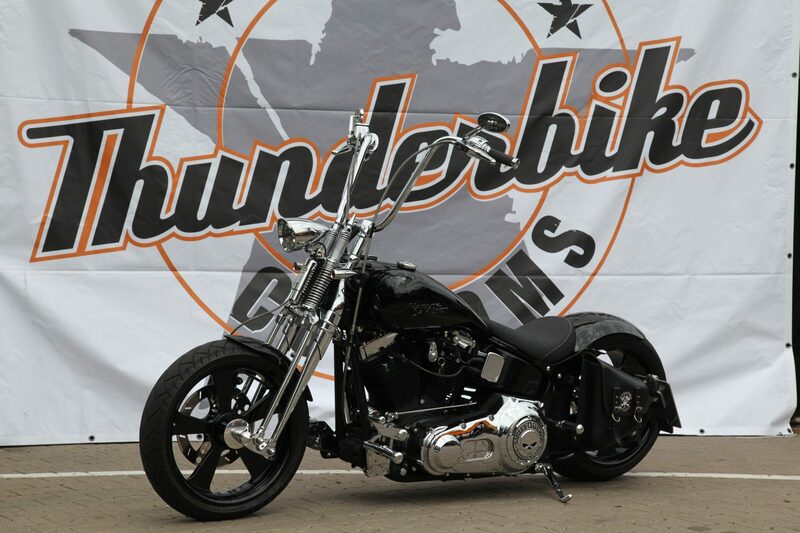 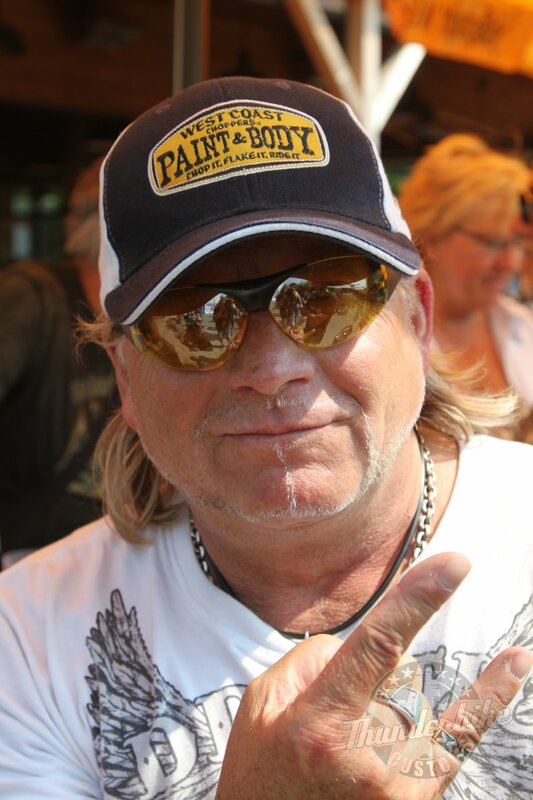 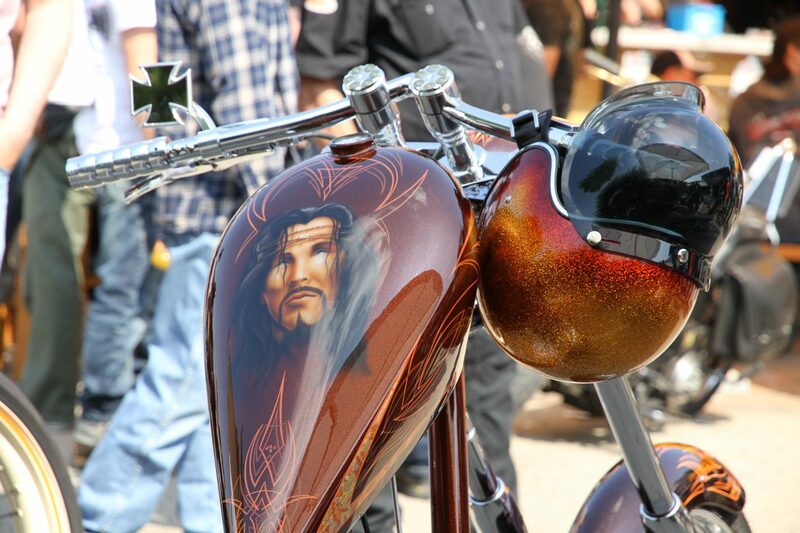 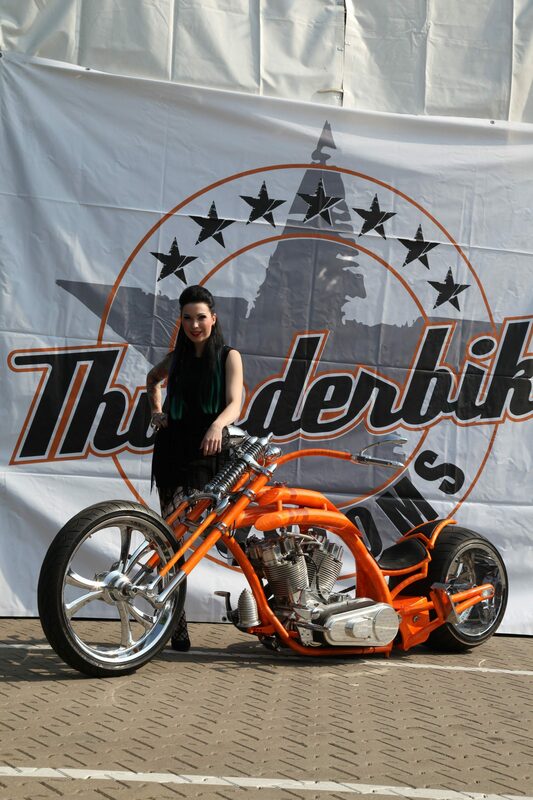 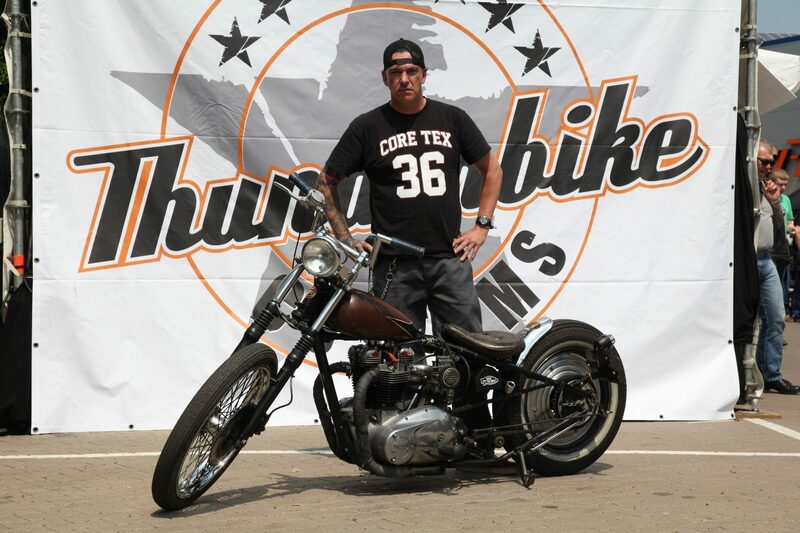 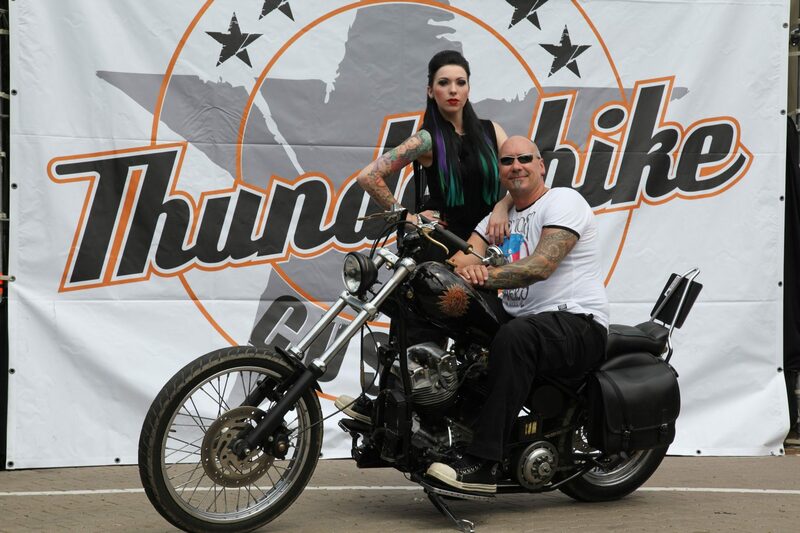 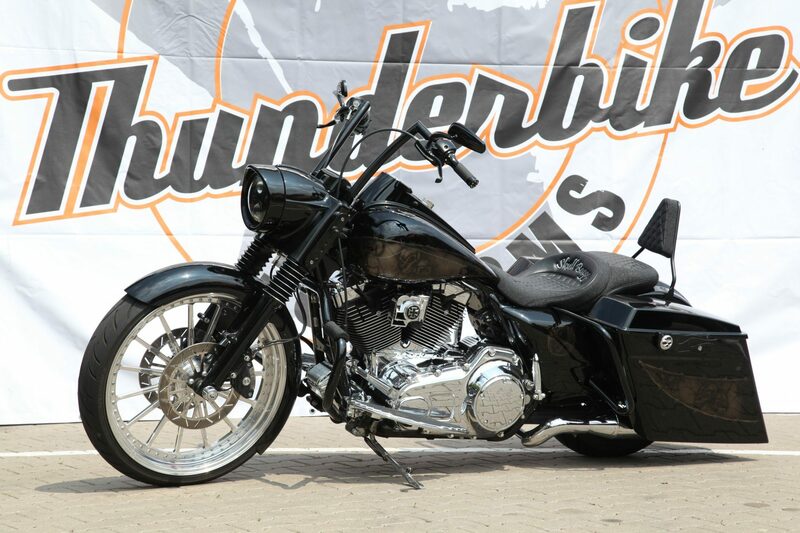 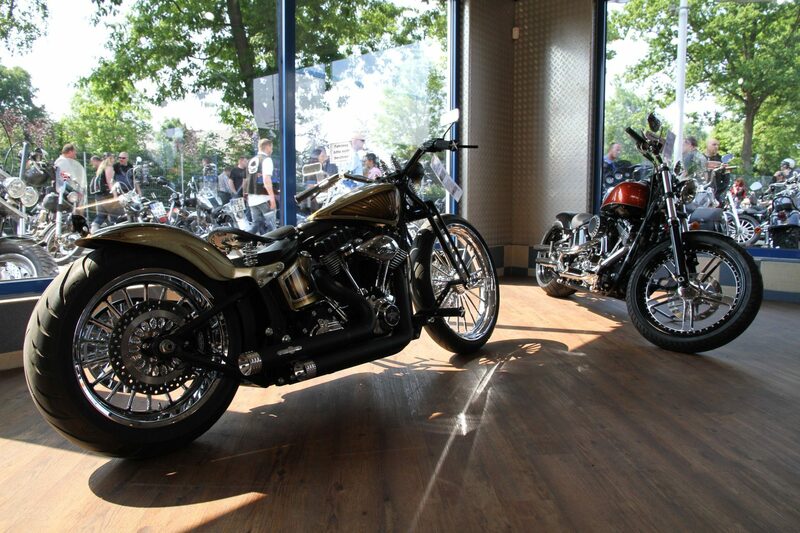 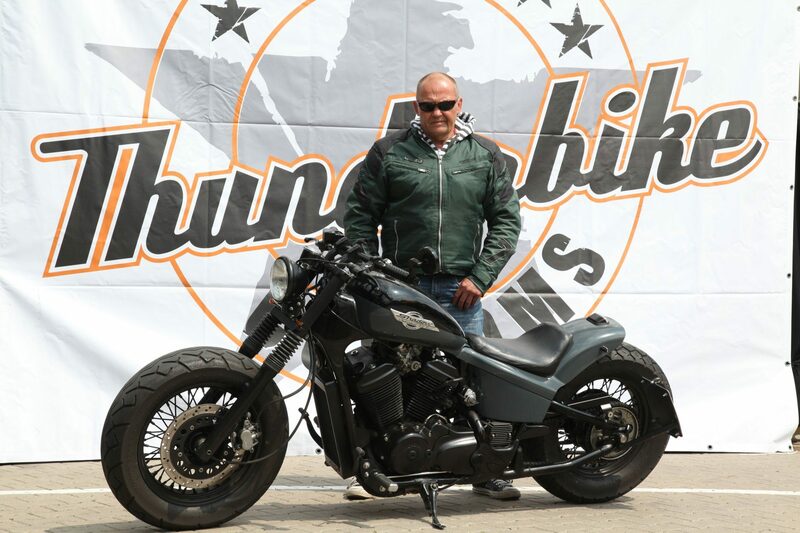 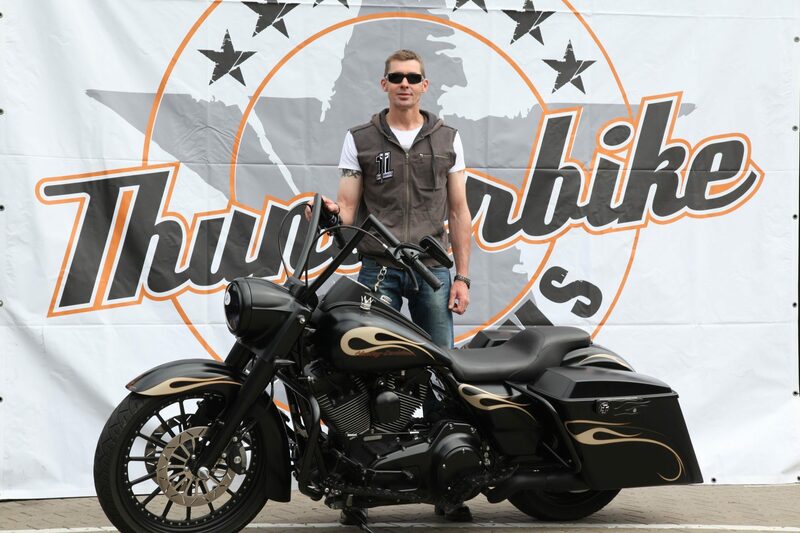 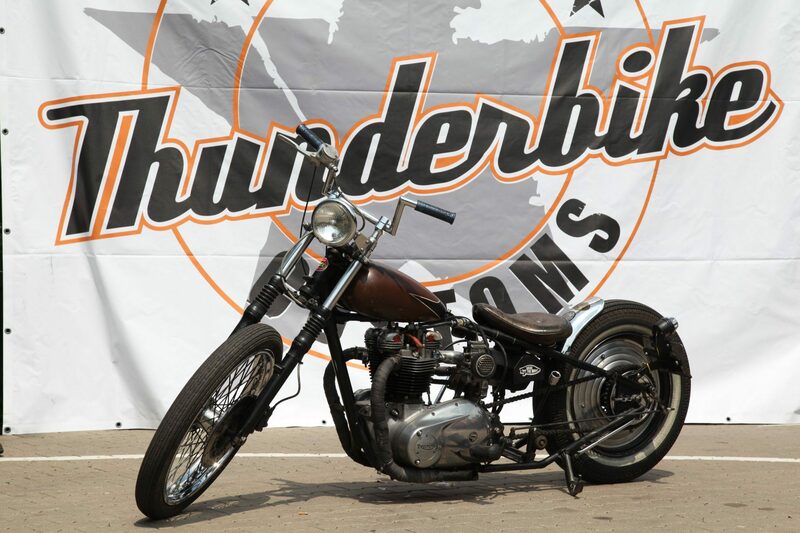 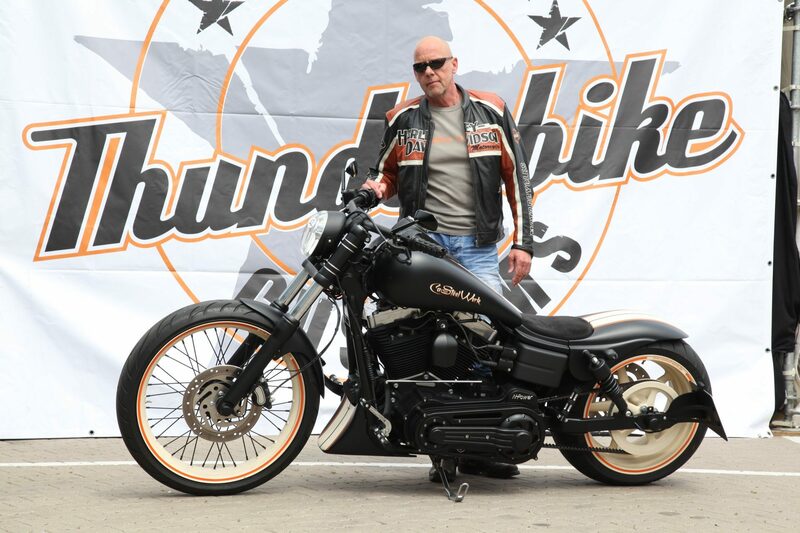 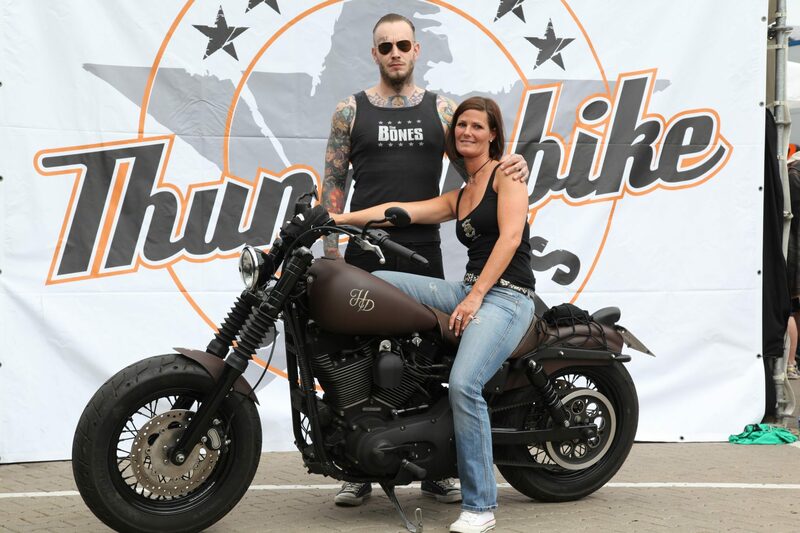 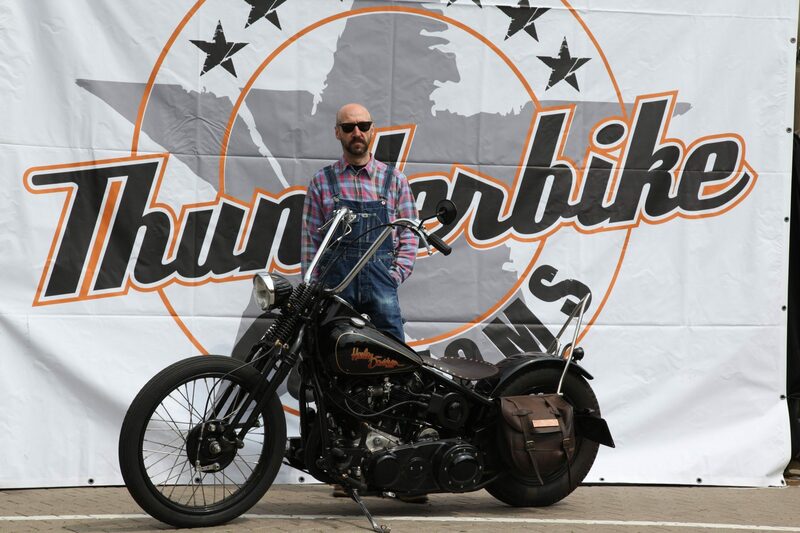 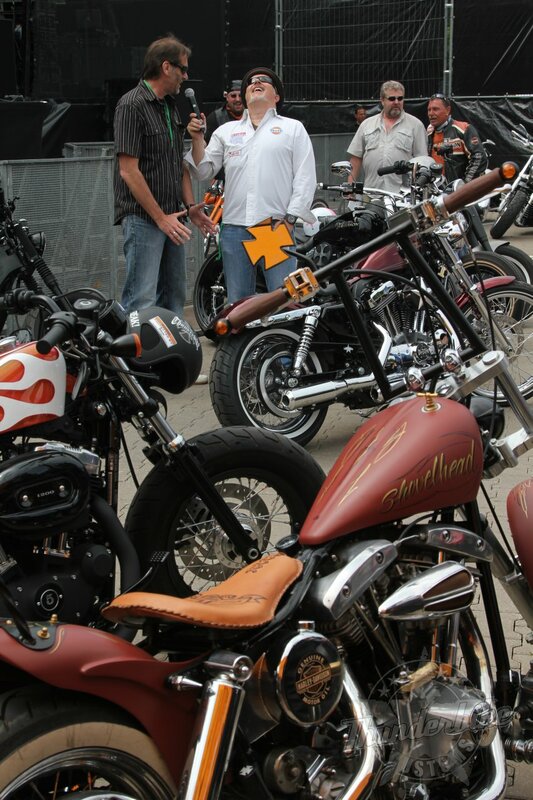 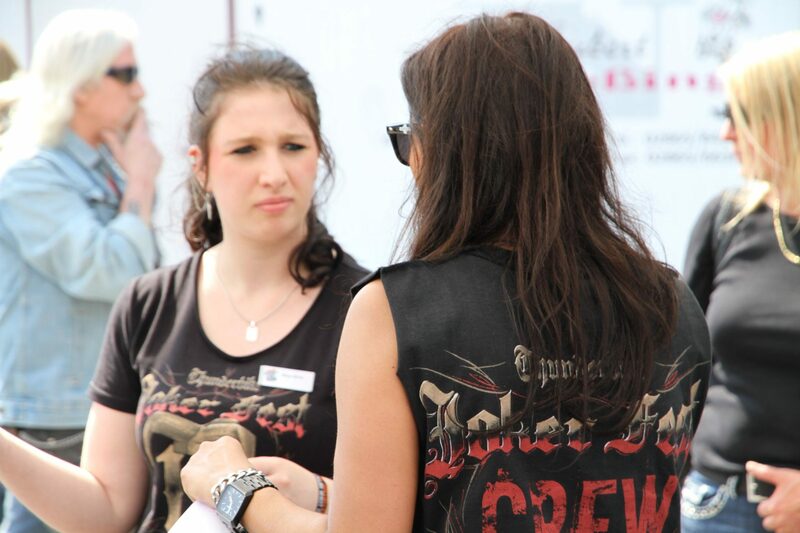 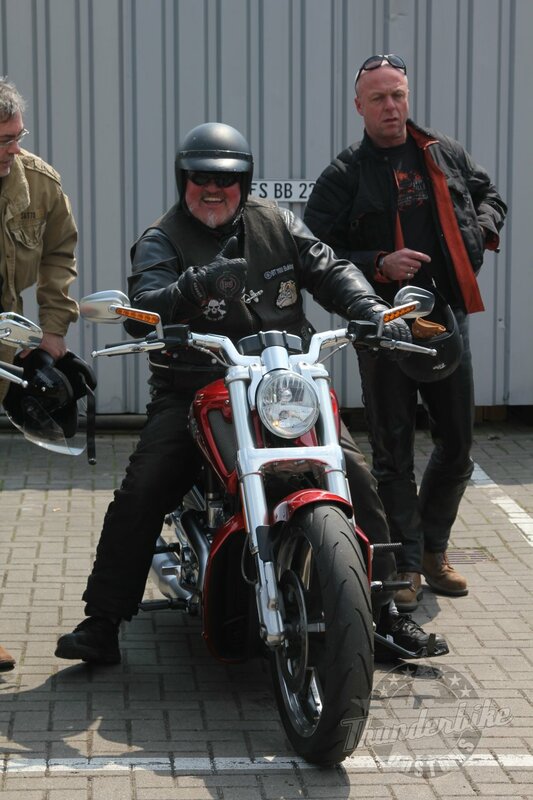 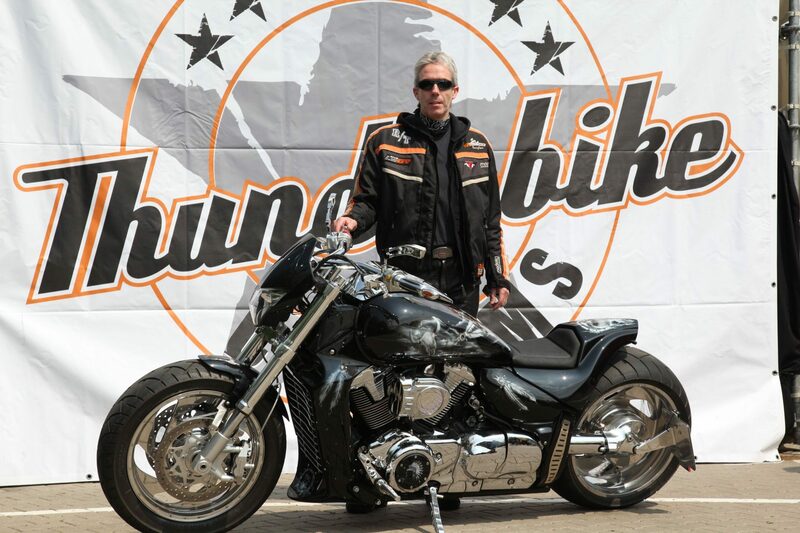 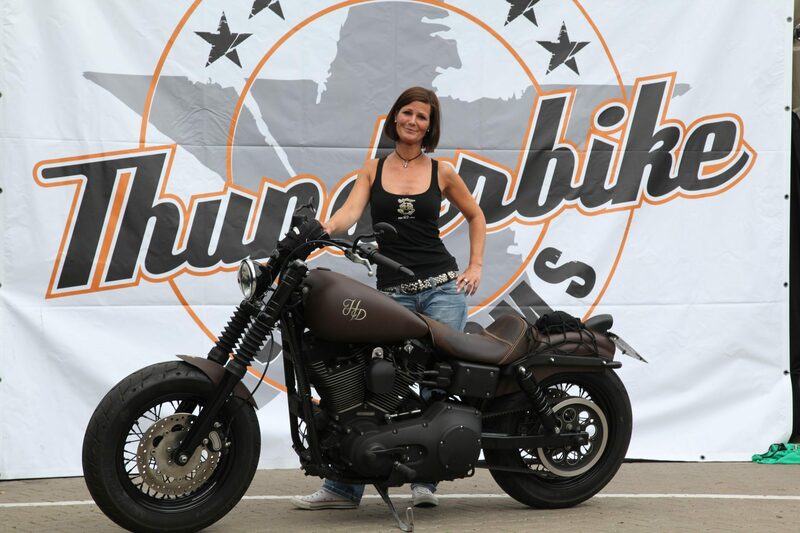 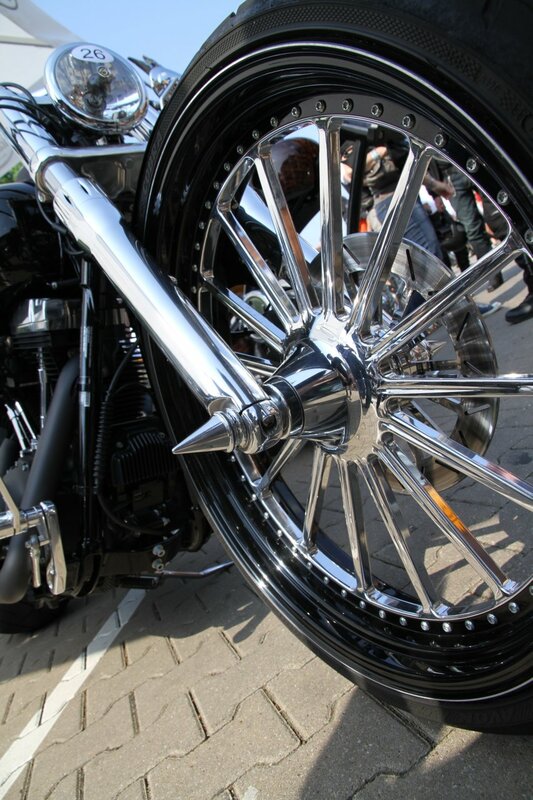 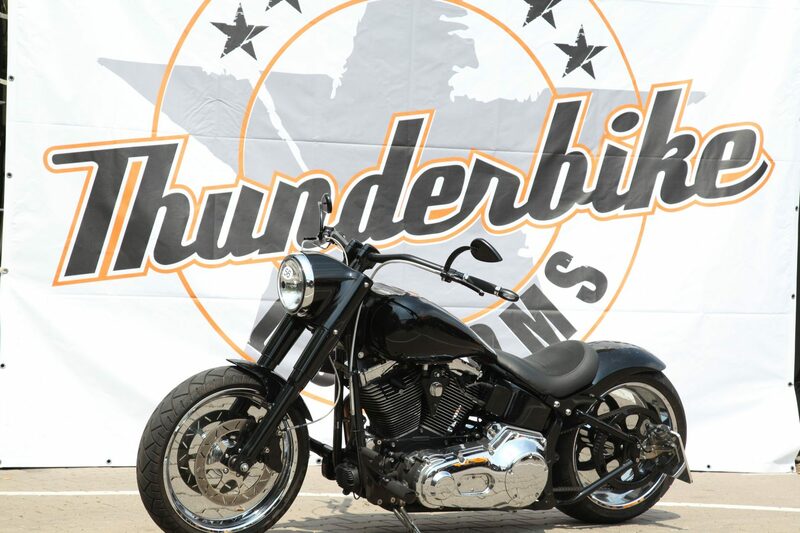 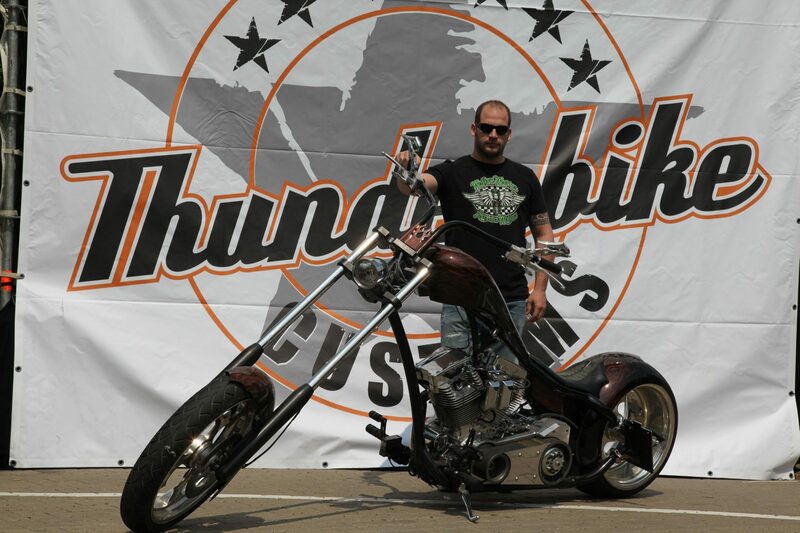 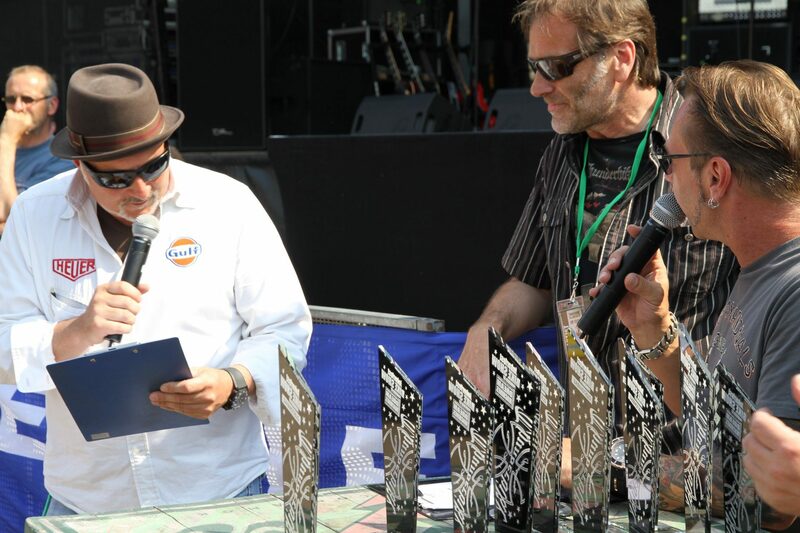 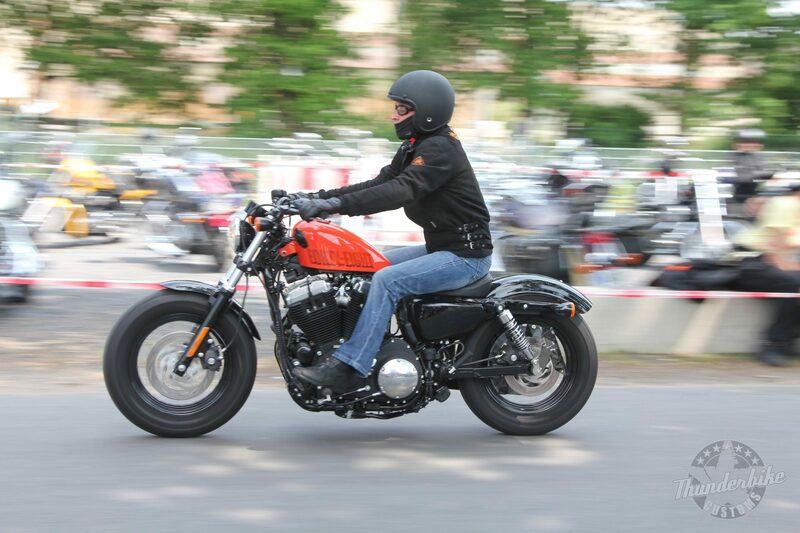 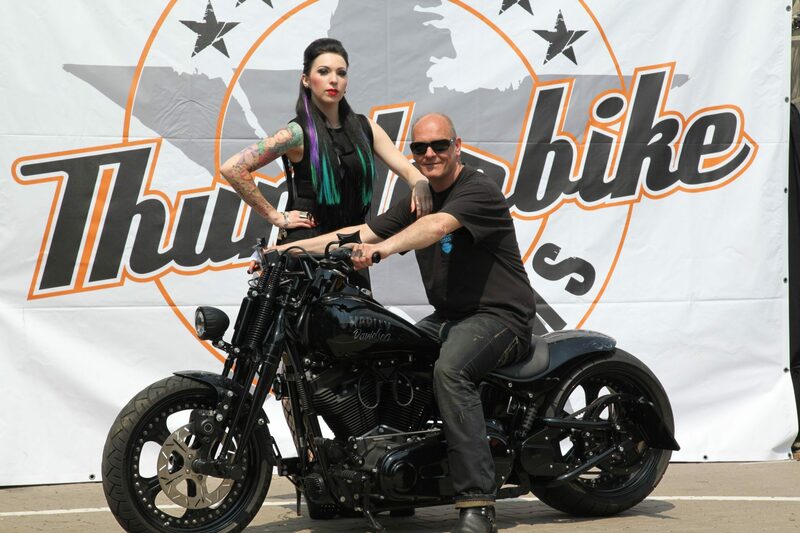 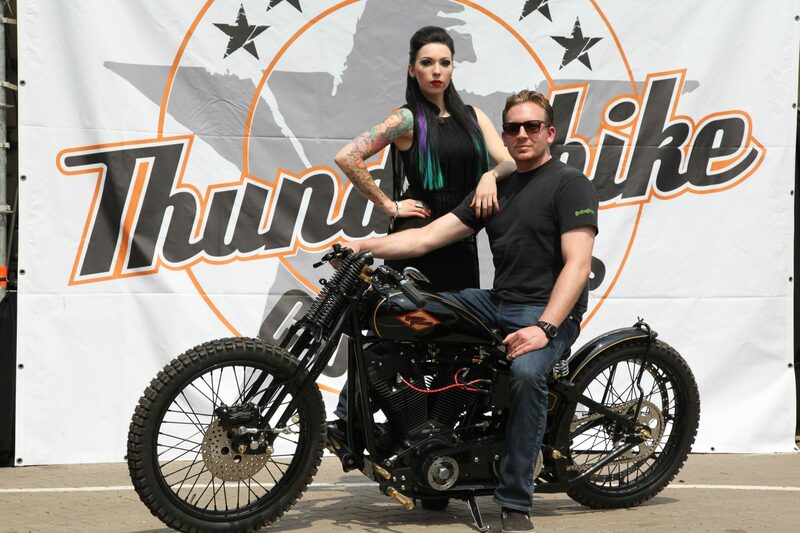 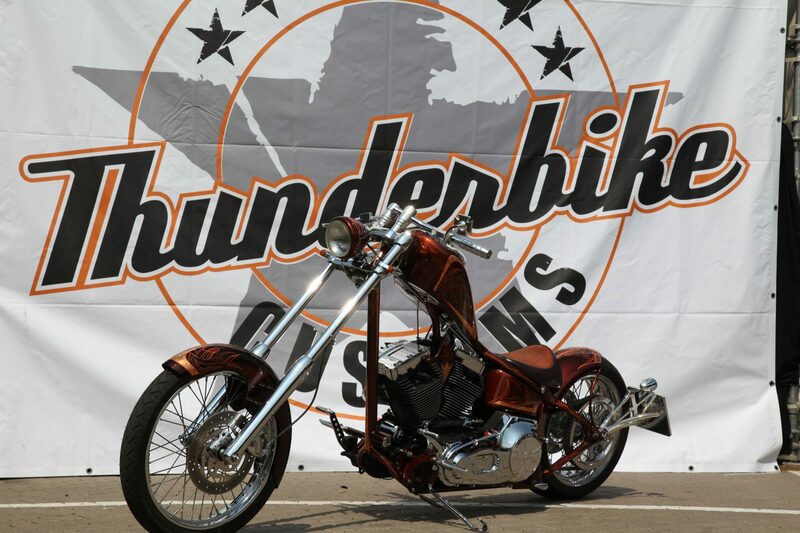 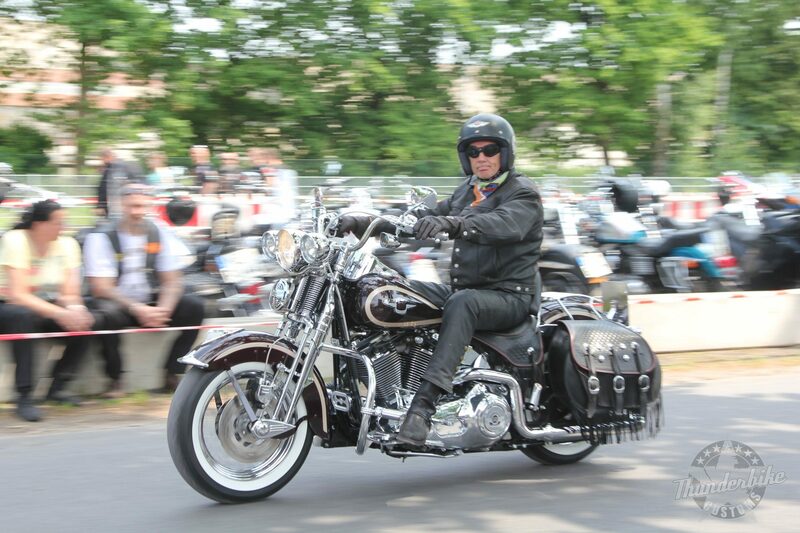 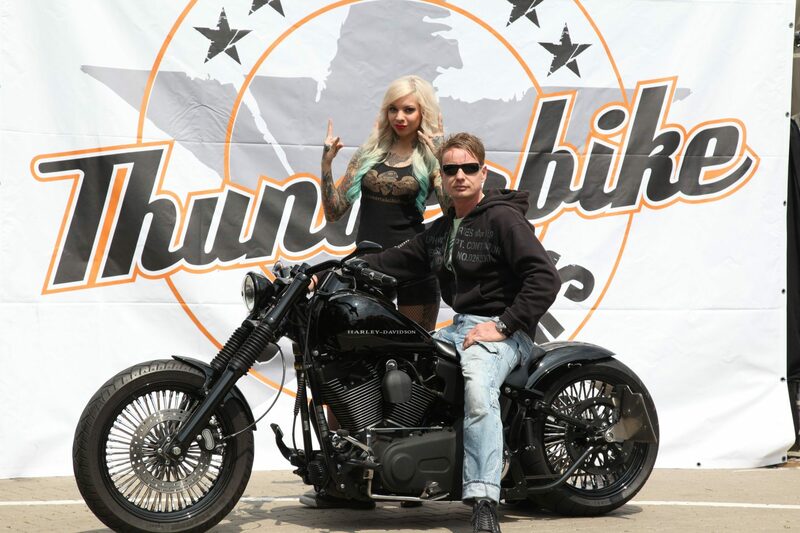 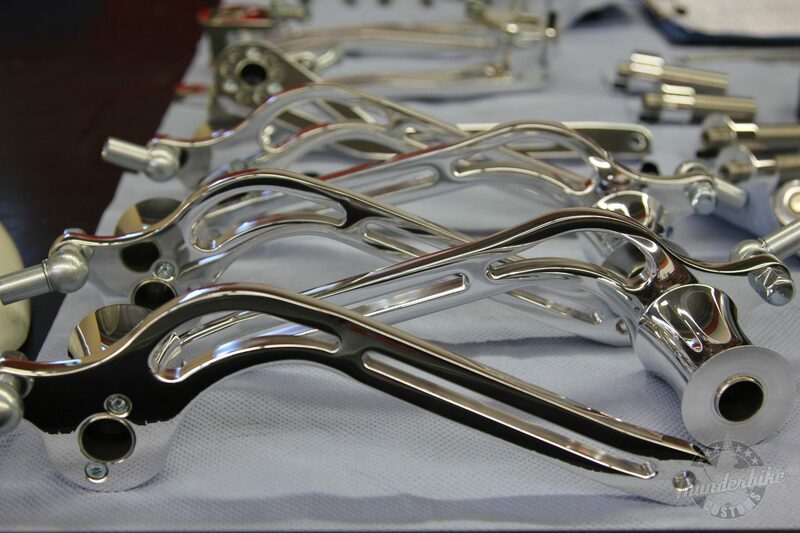 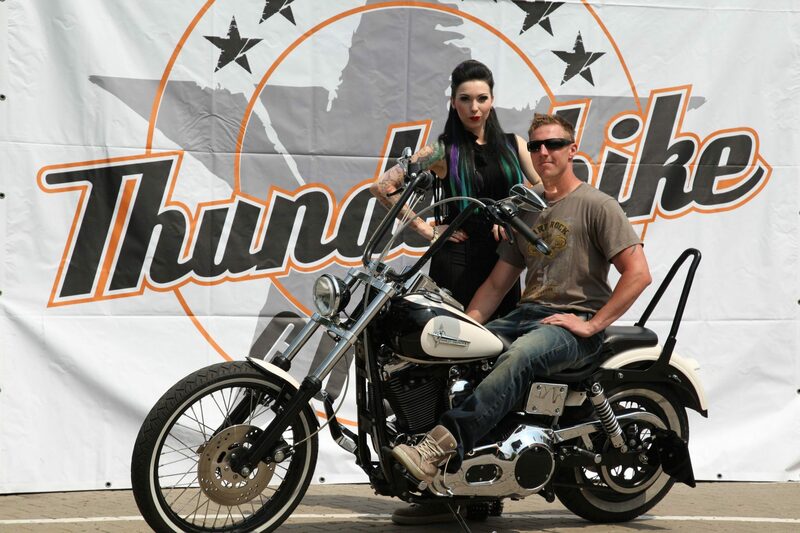 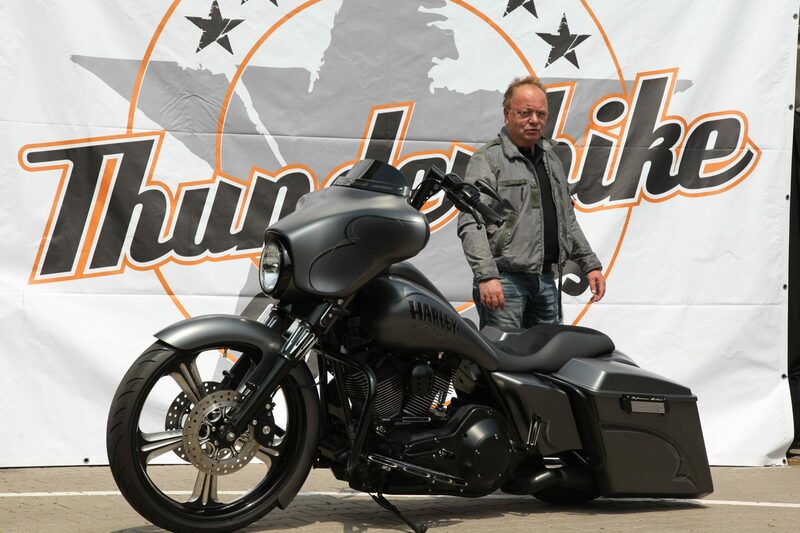 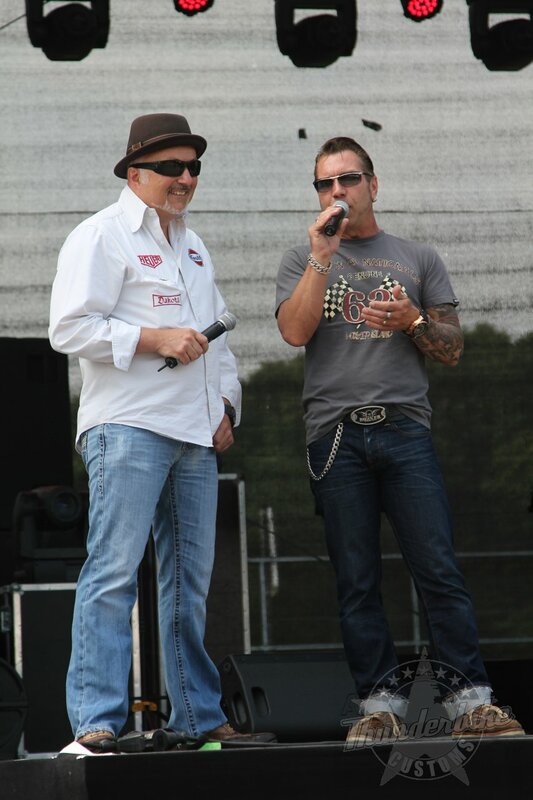 In the bright sunshine, around 6,000 motorcycle enthusiasts came to the door all day long and roamed our showroom, production and the many “sights” on our Jokerfest grounds. 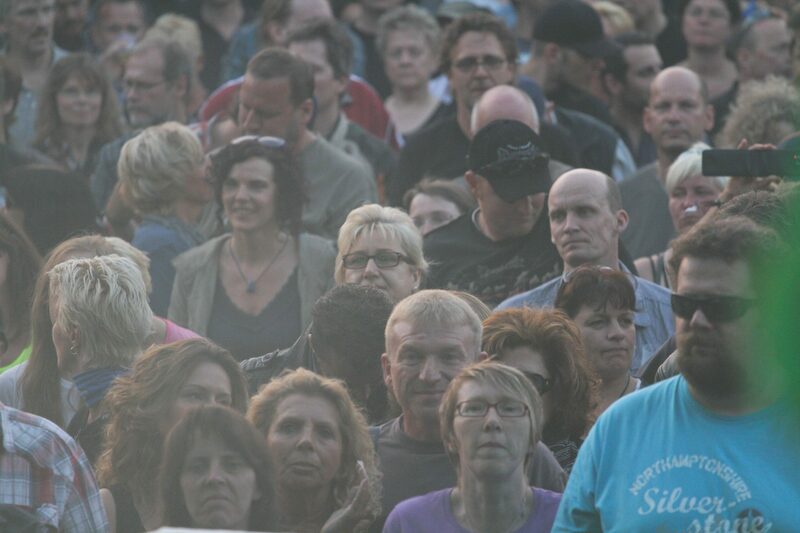 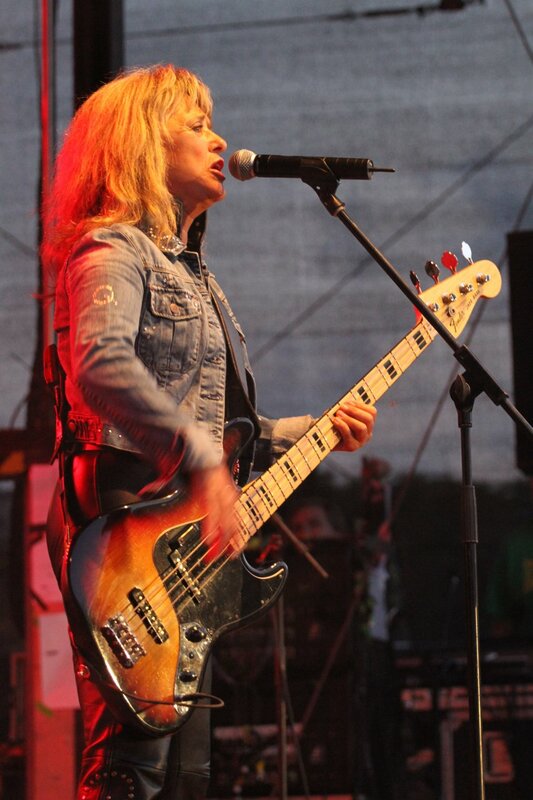 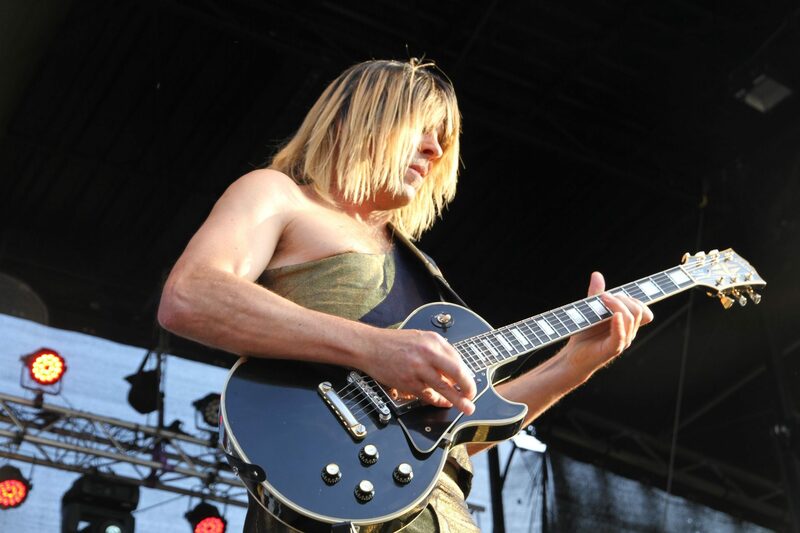 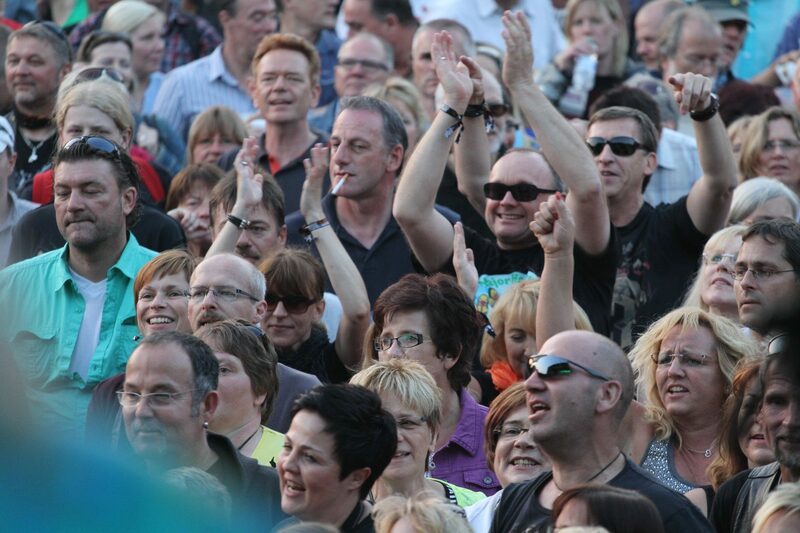 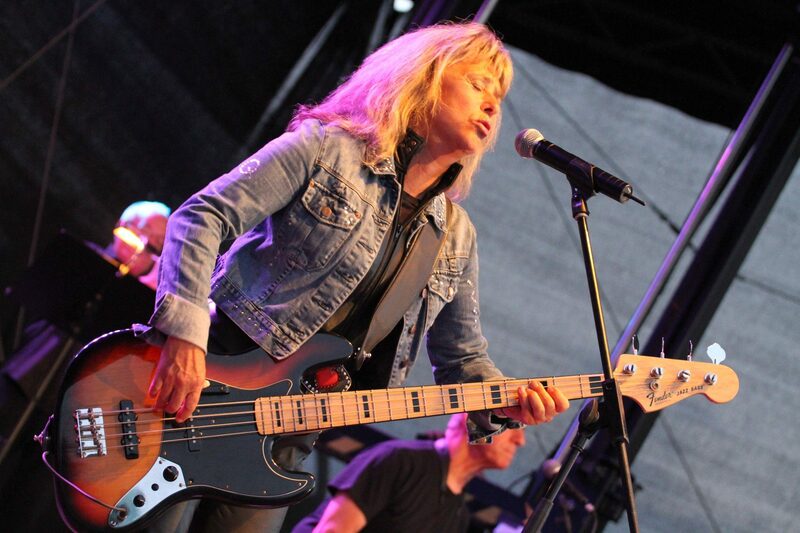 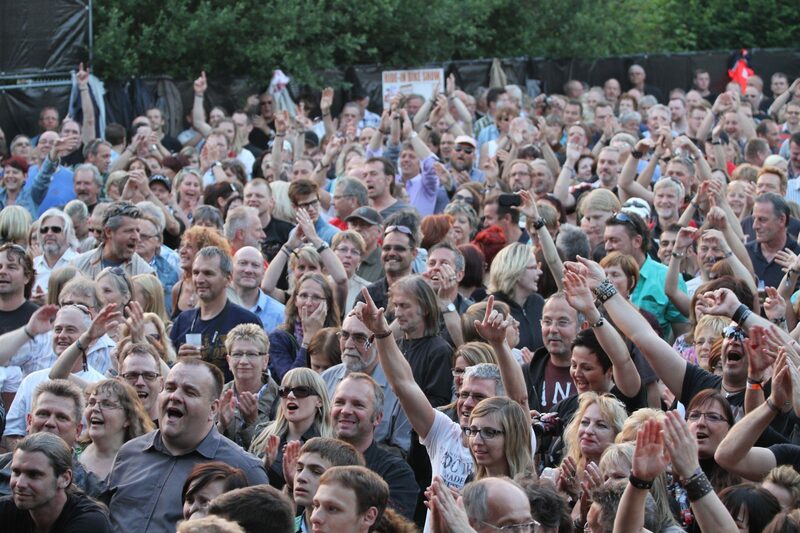 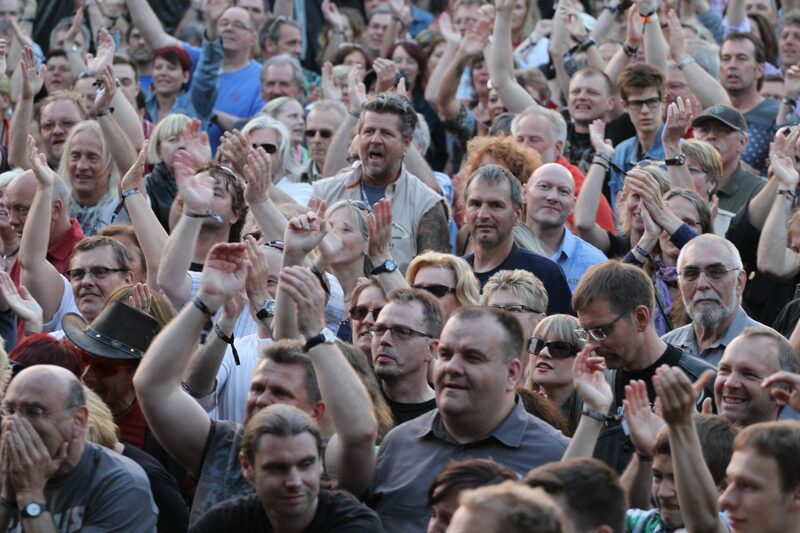 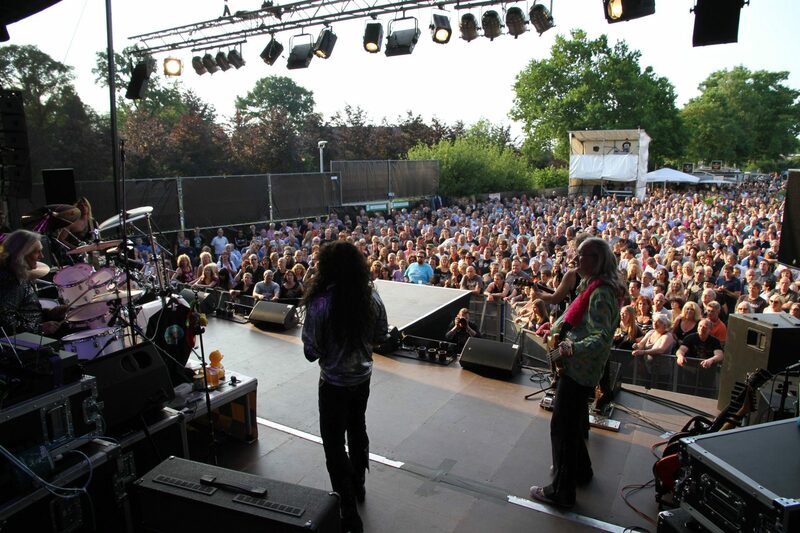 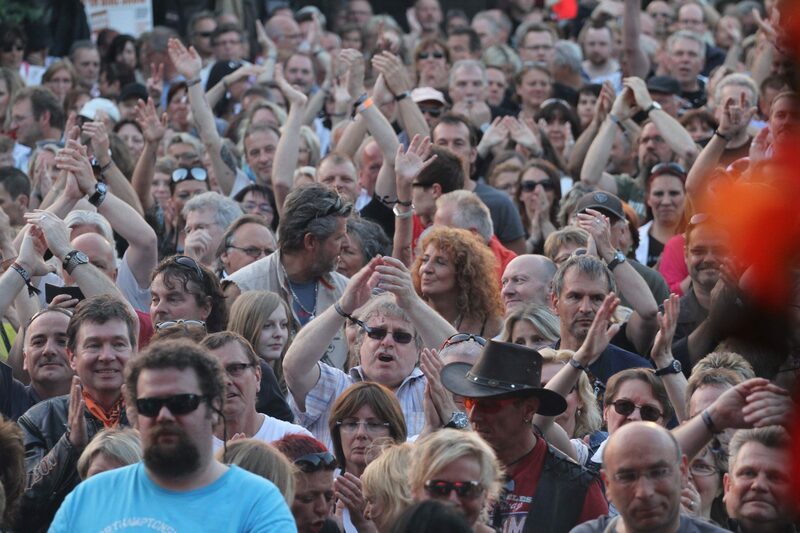 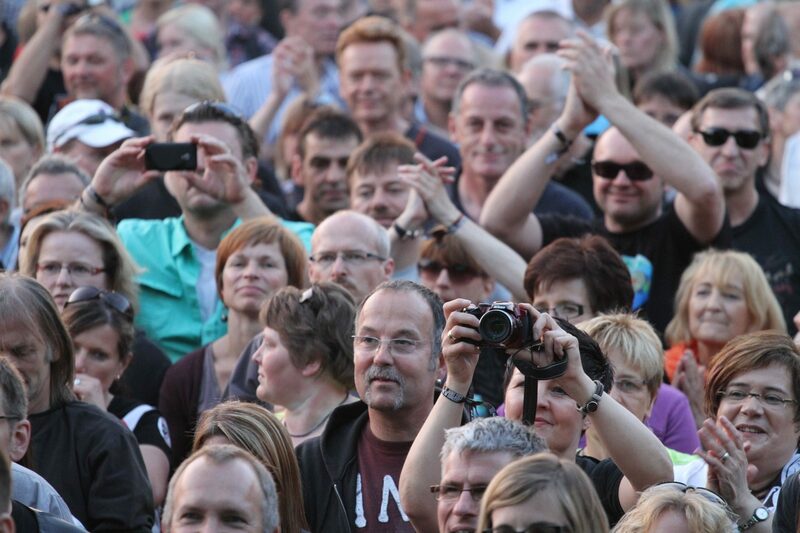 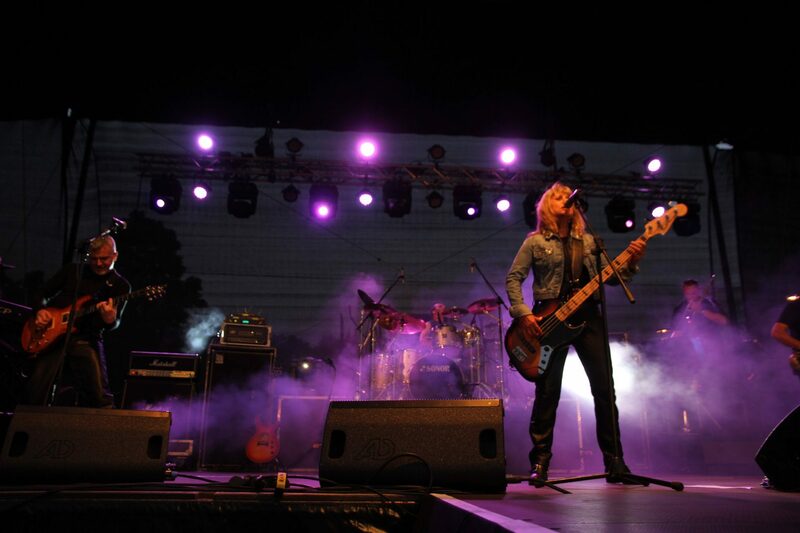 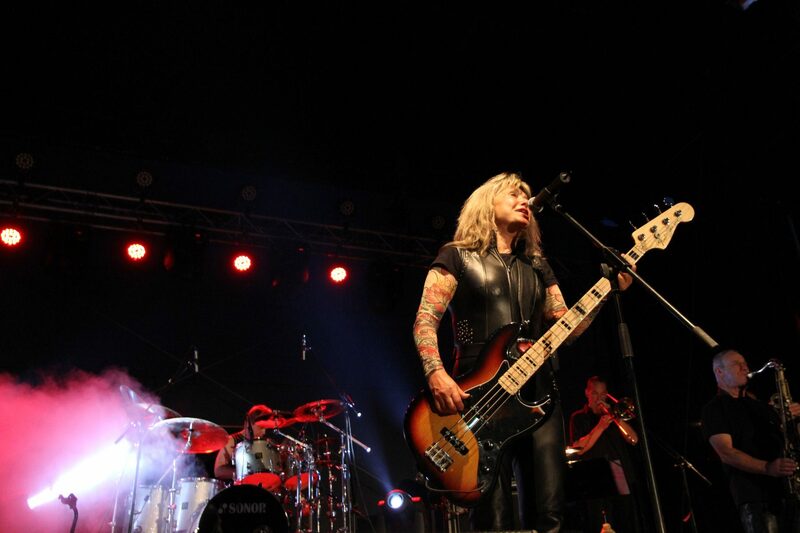 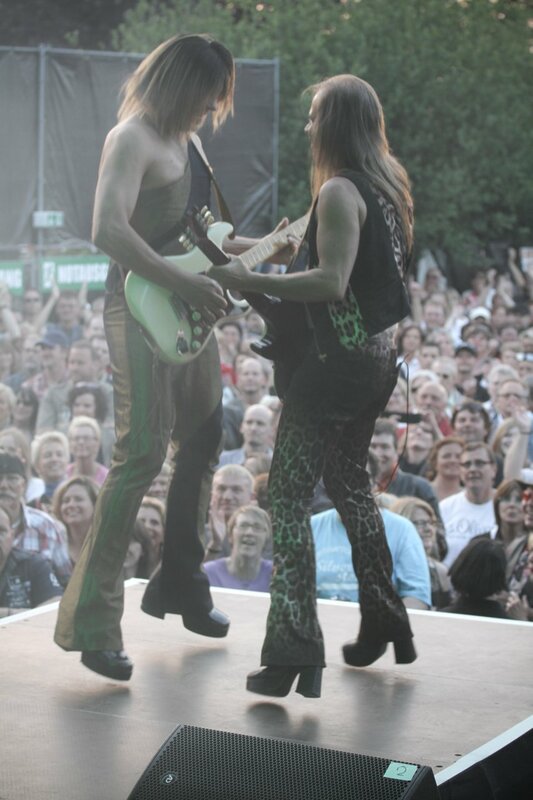 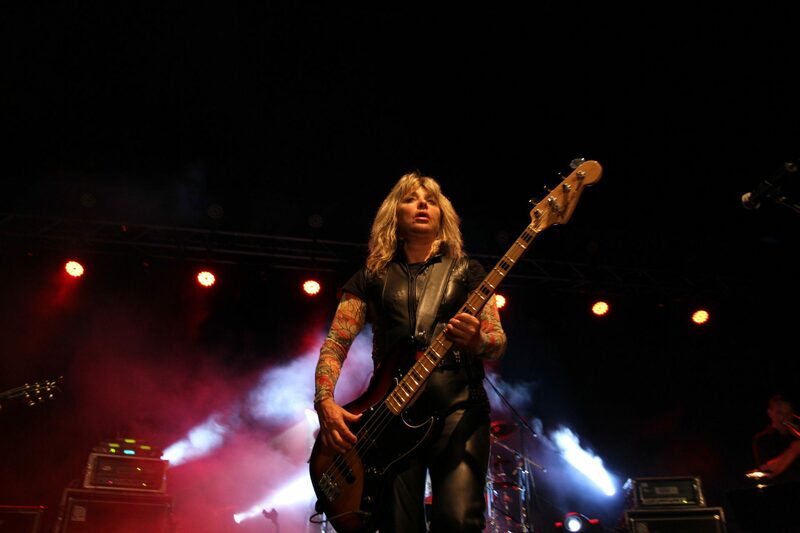 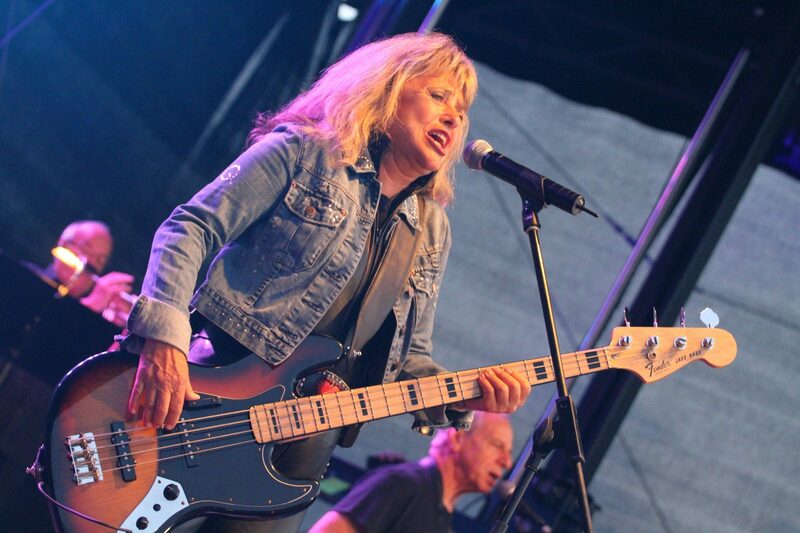 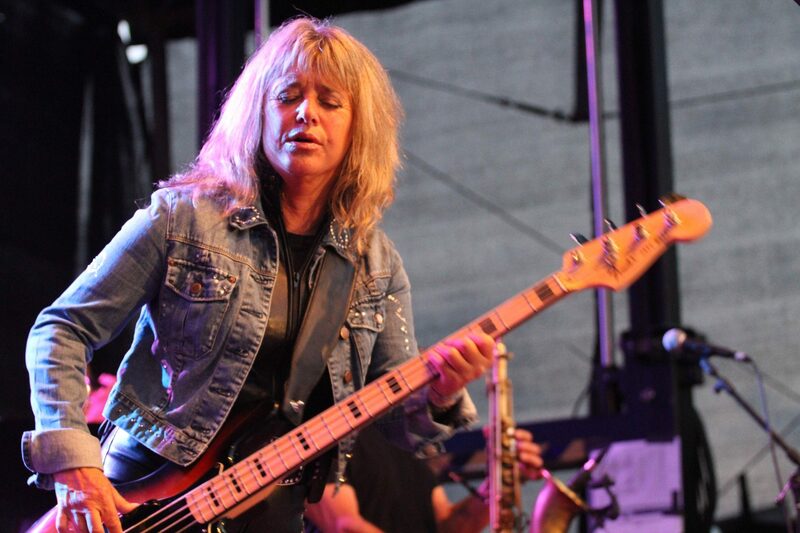 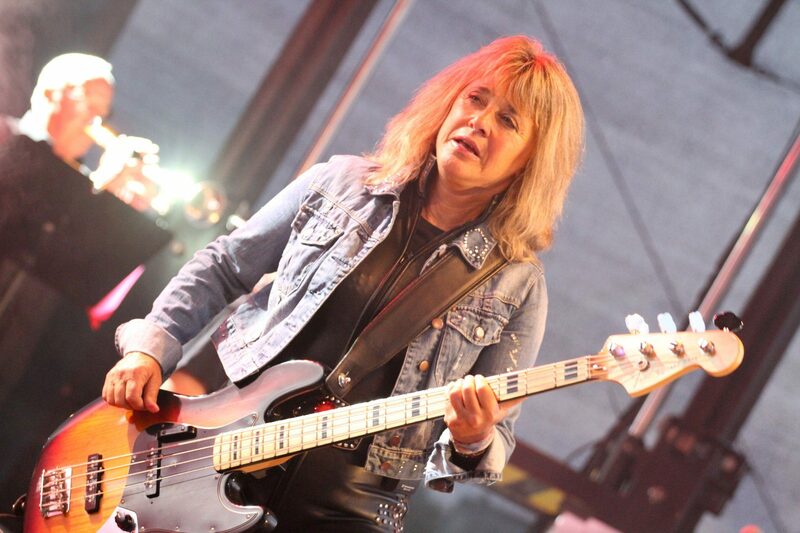 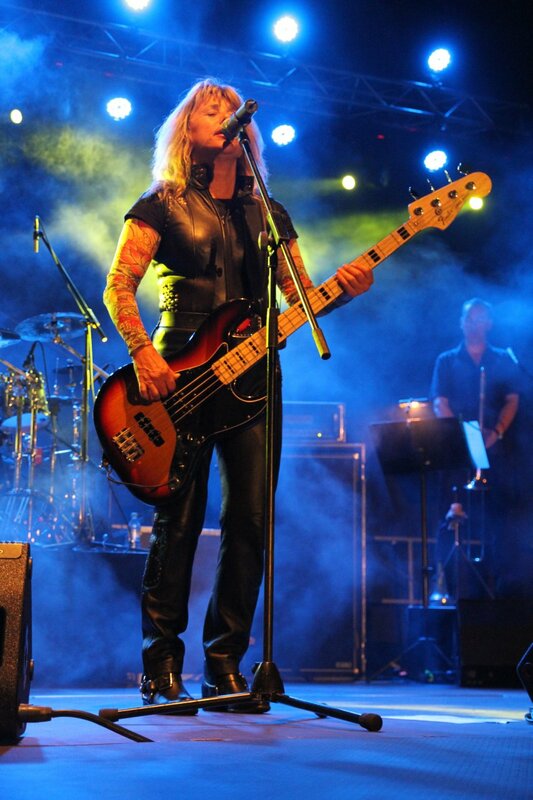 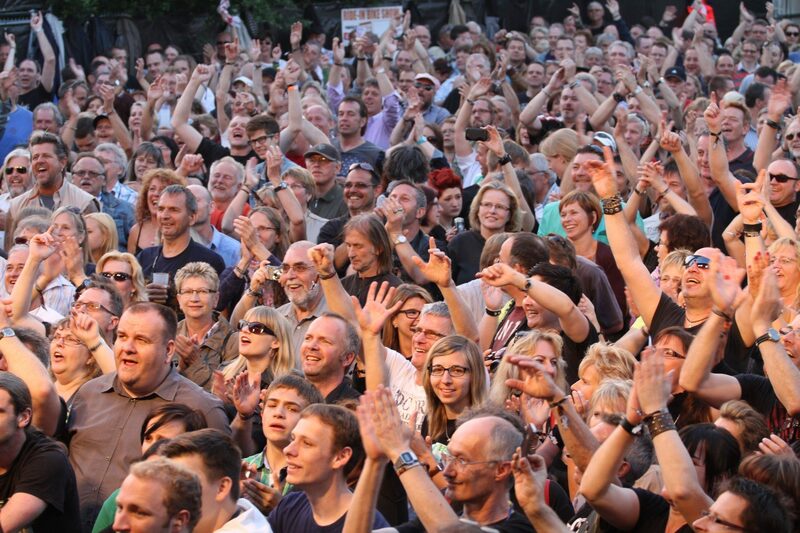 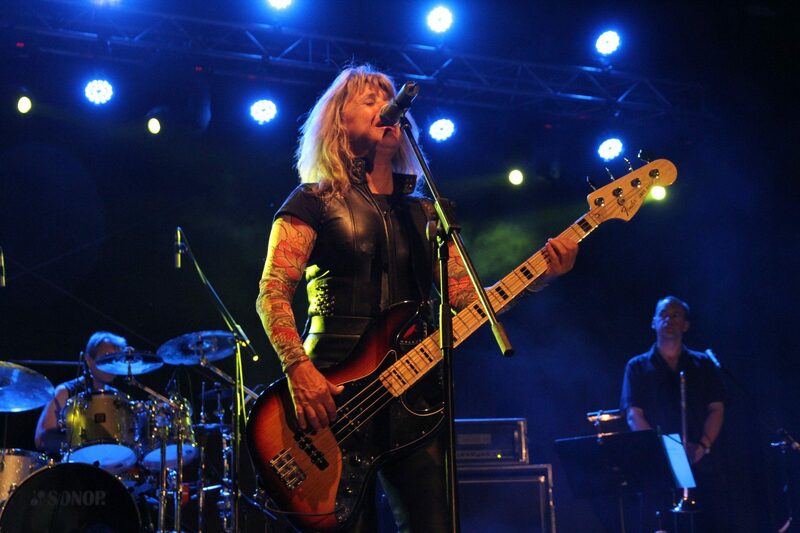 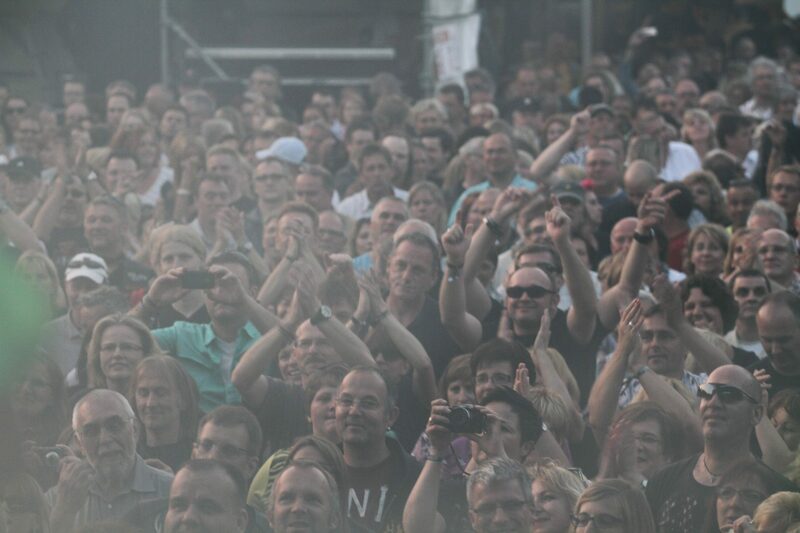 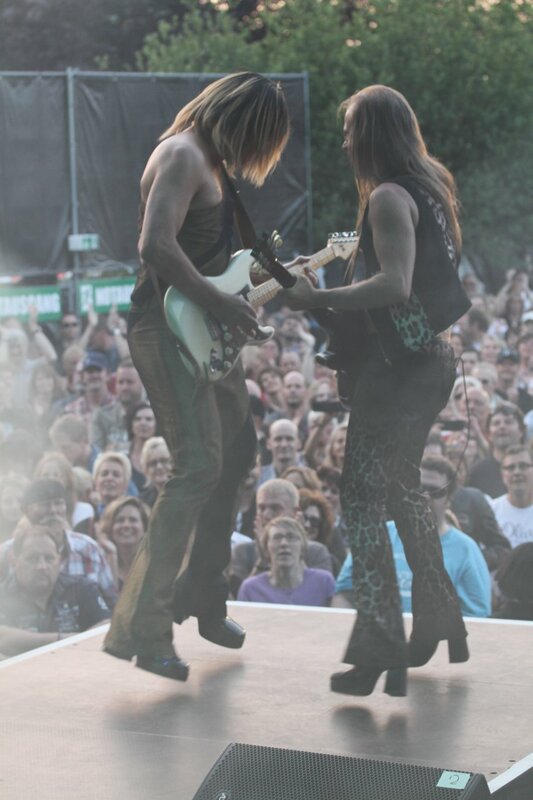 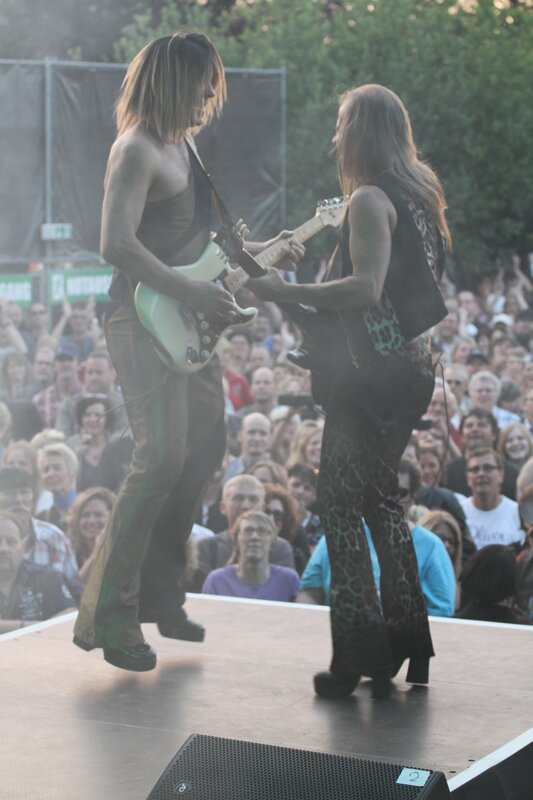 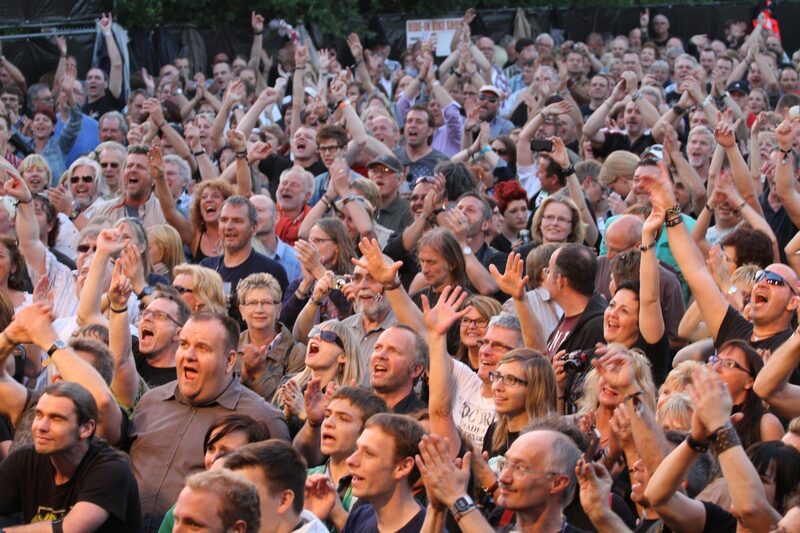 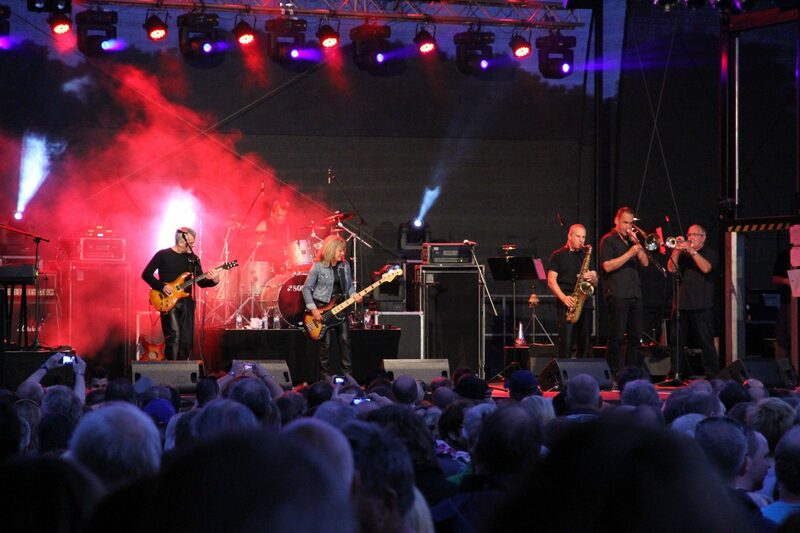 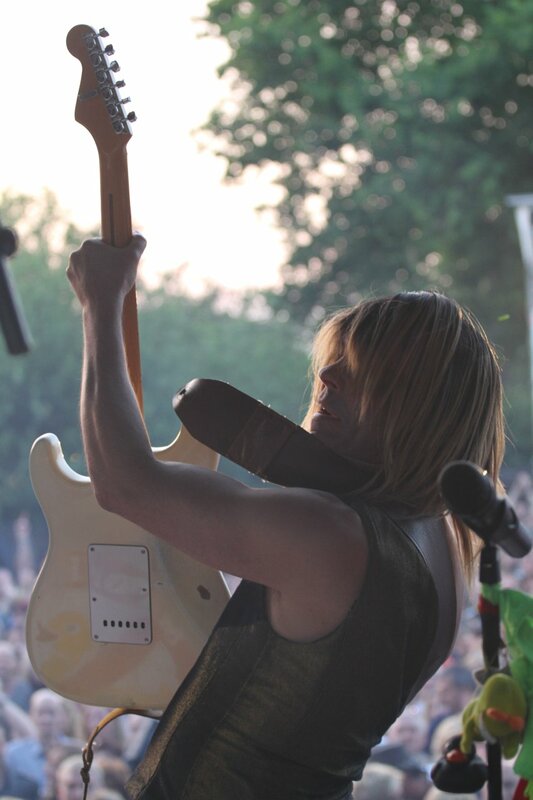 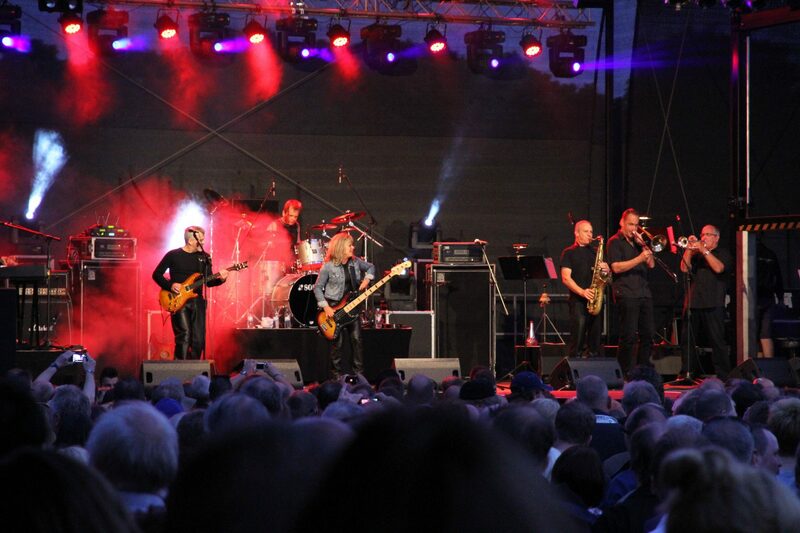 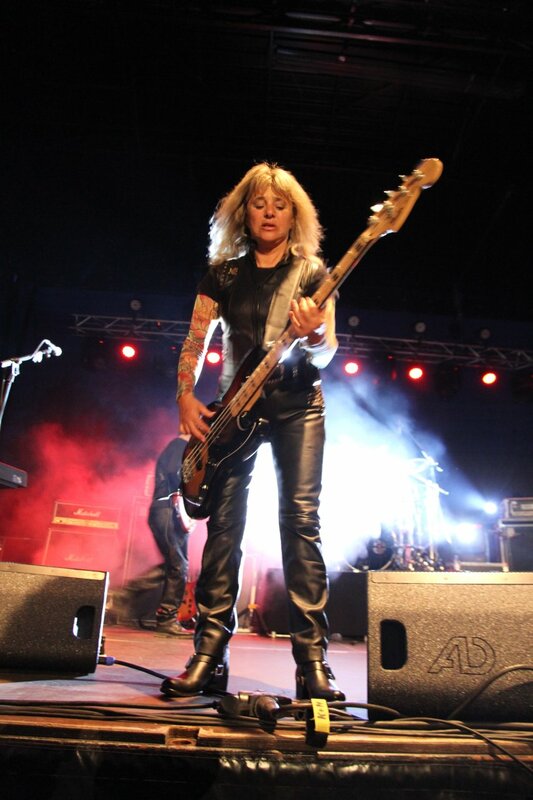 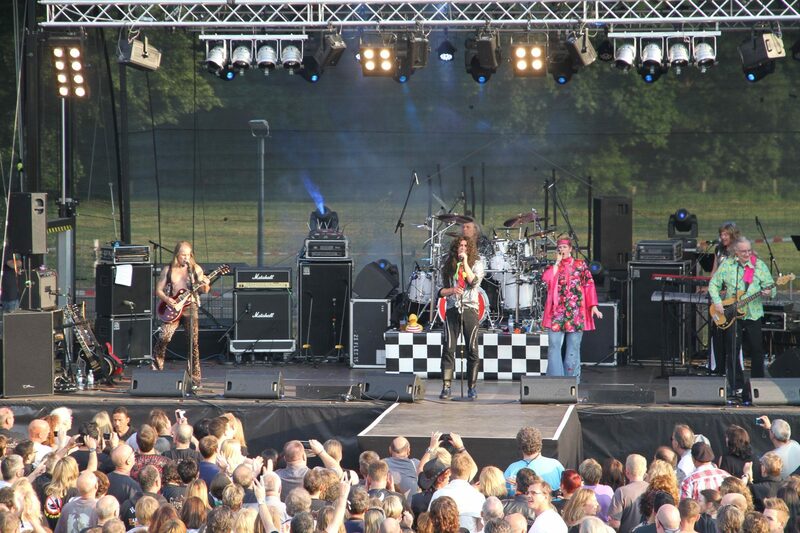 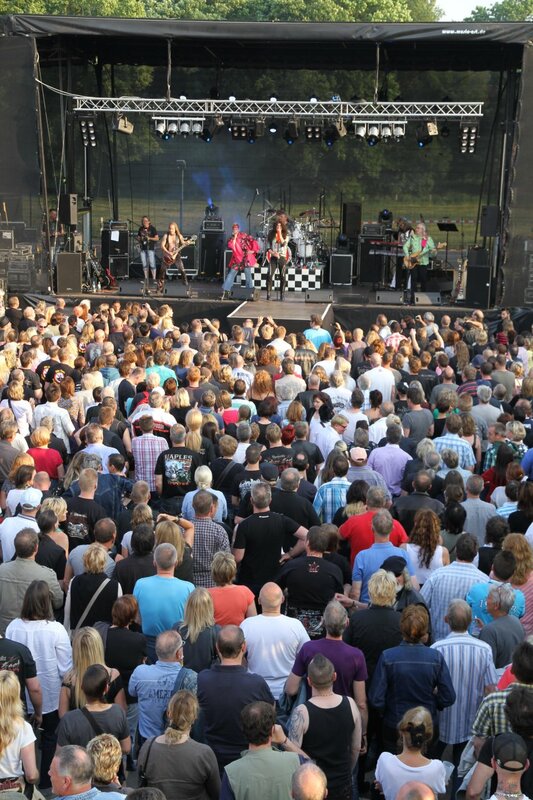 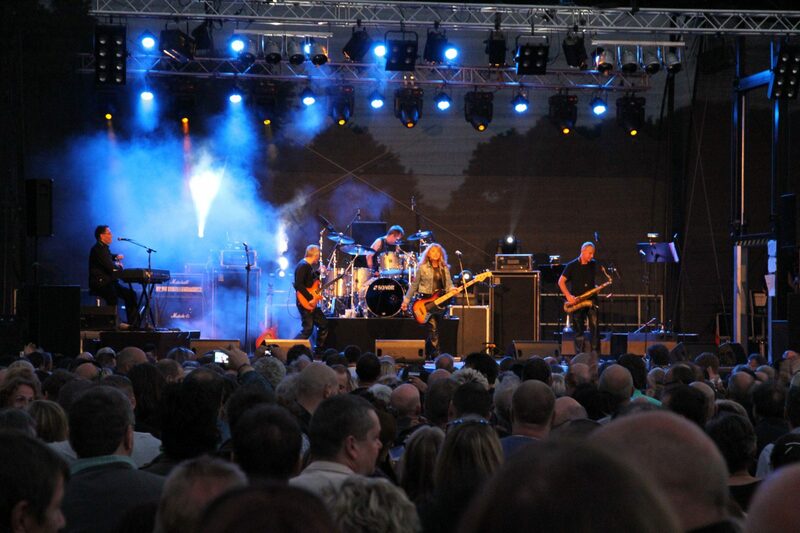 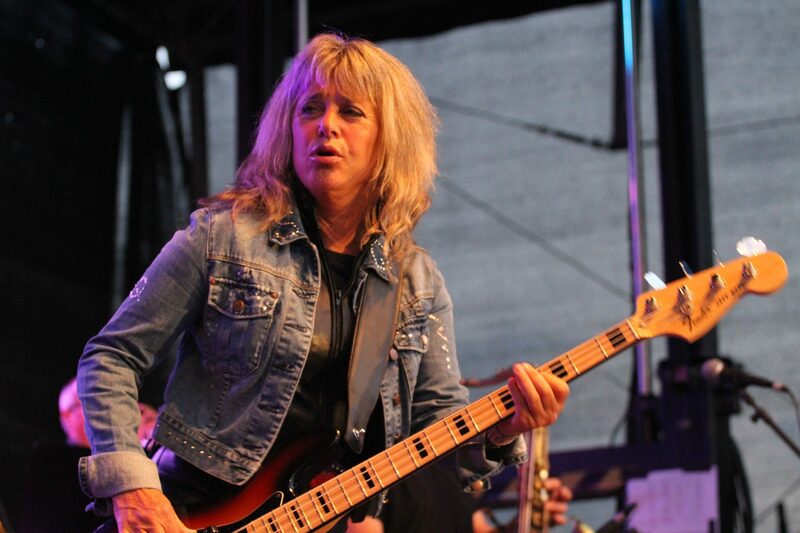 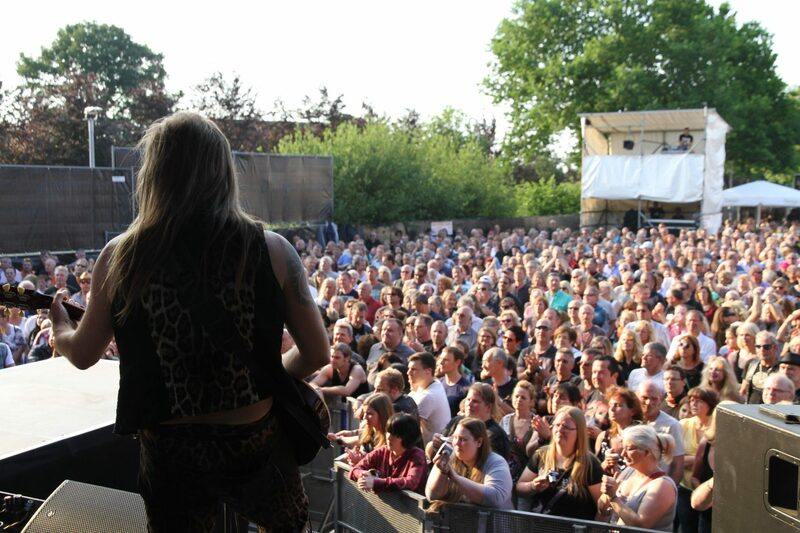 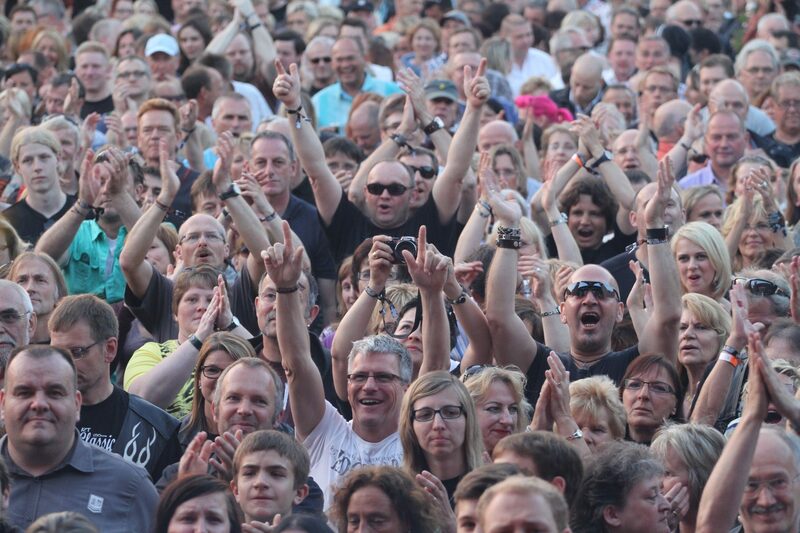 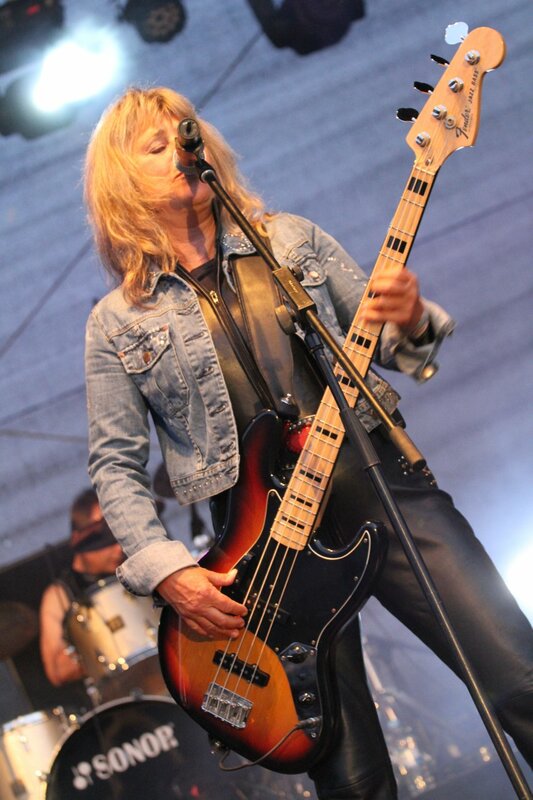 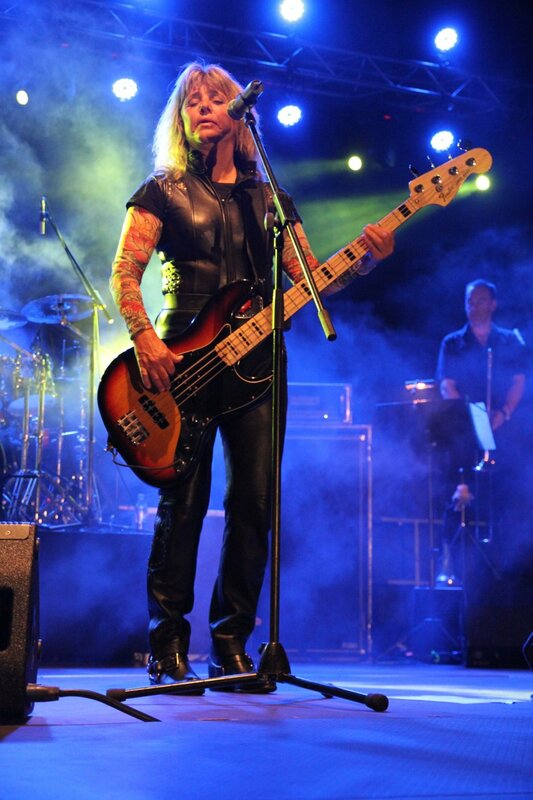 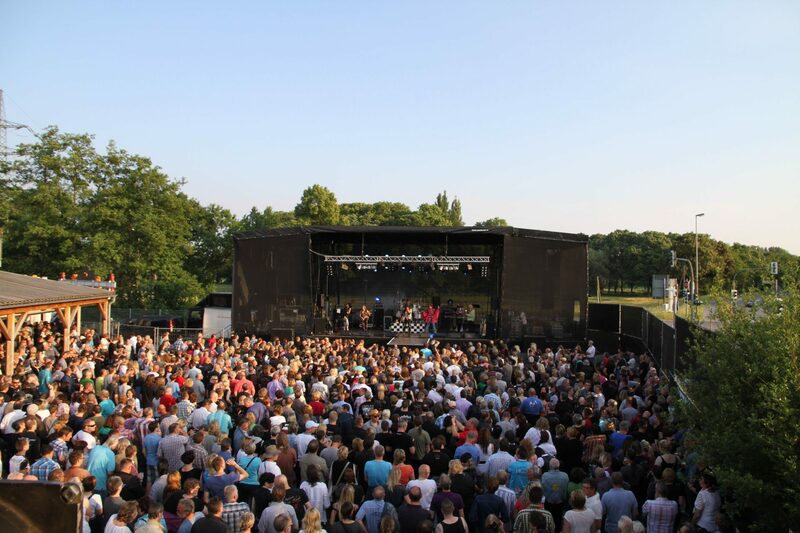 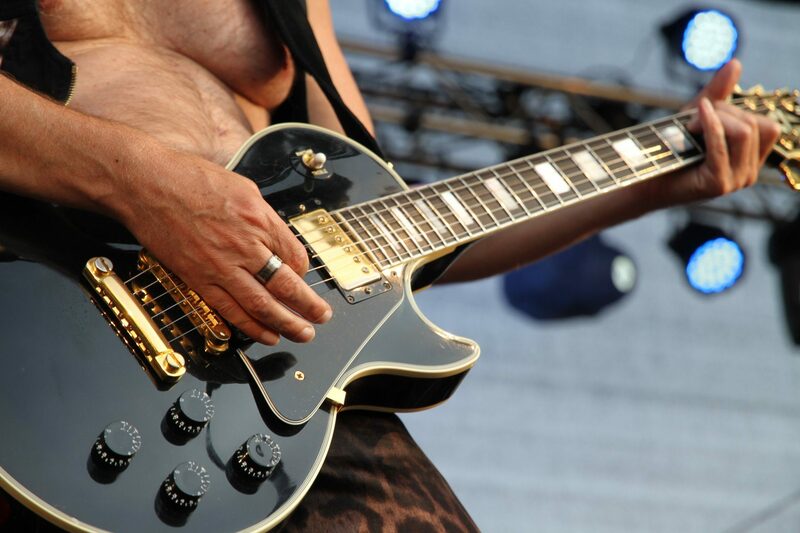 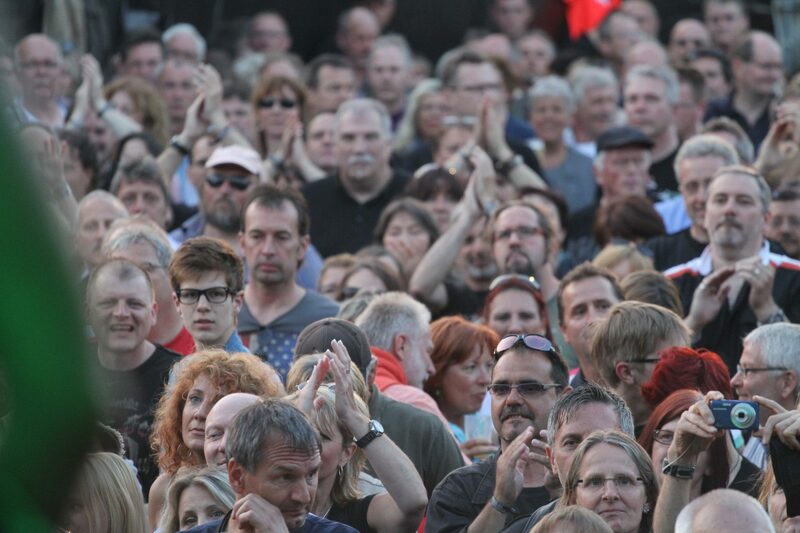 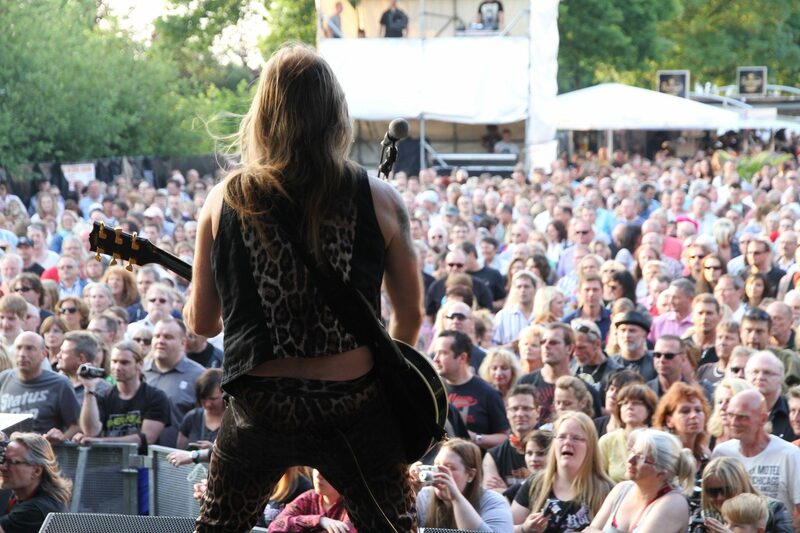 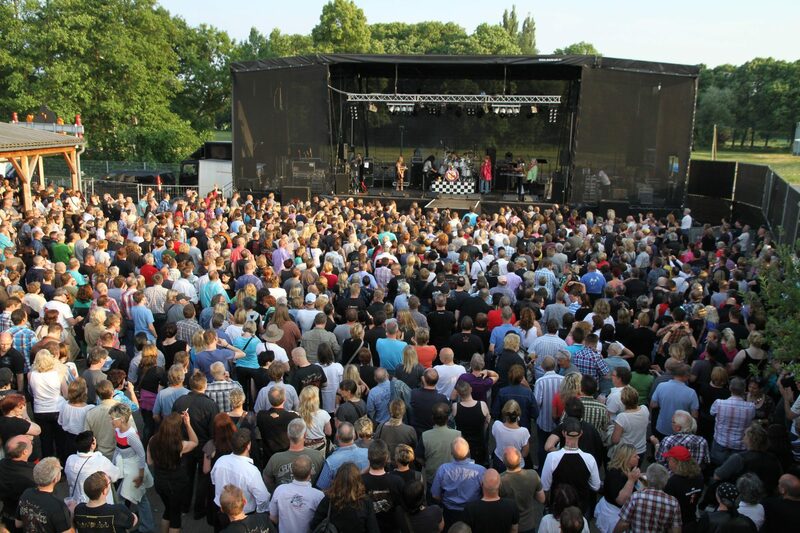 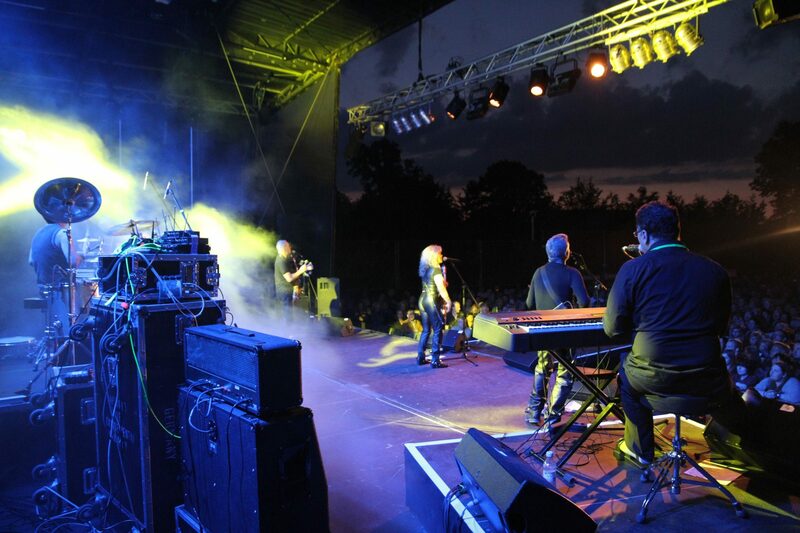 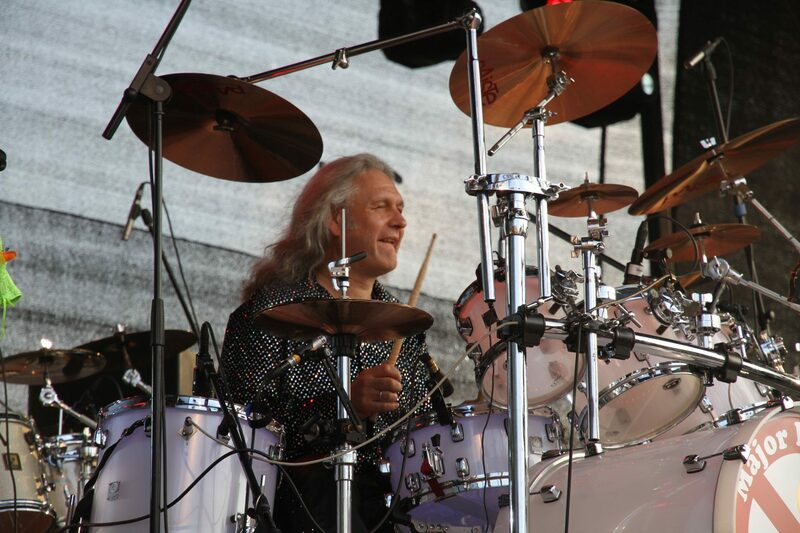 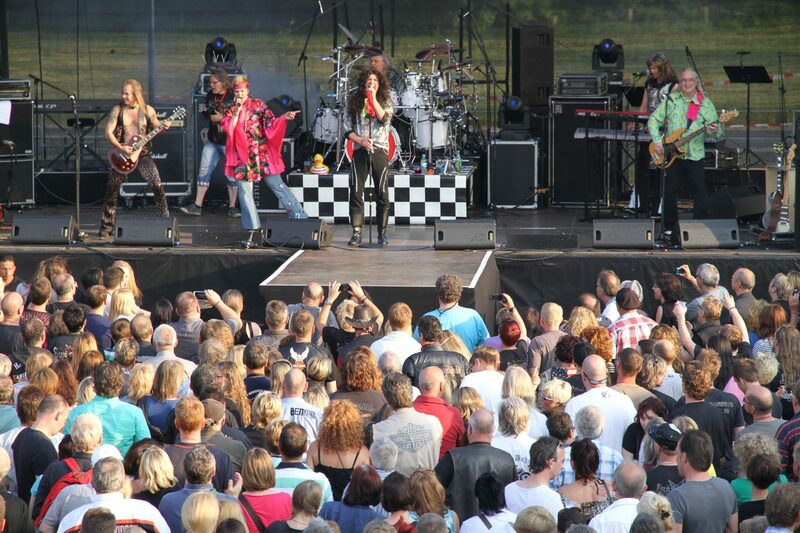 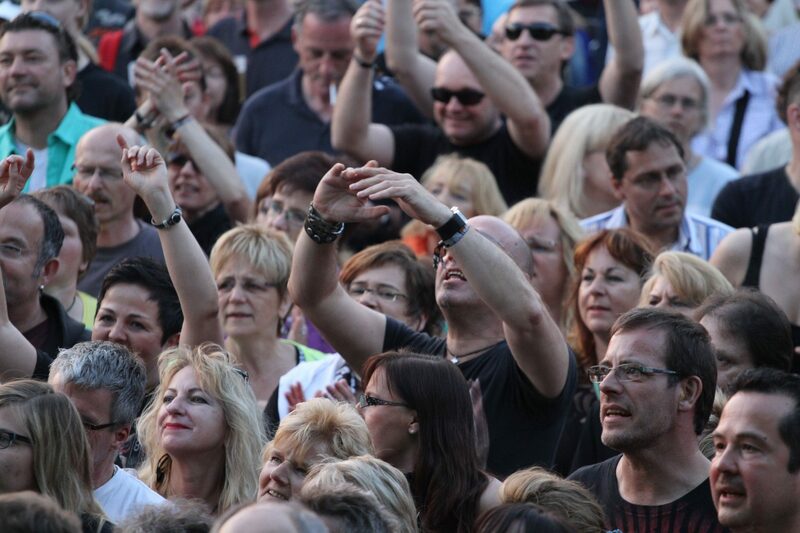 In the evening, no fewer than 2,500 enthusiastic concertgoers took the opportunity to experience one of the most famous rock singers of the 70s and 80s live – Suzi Quatro. 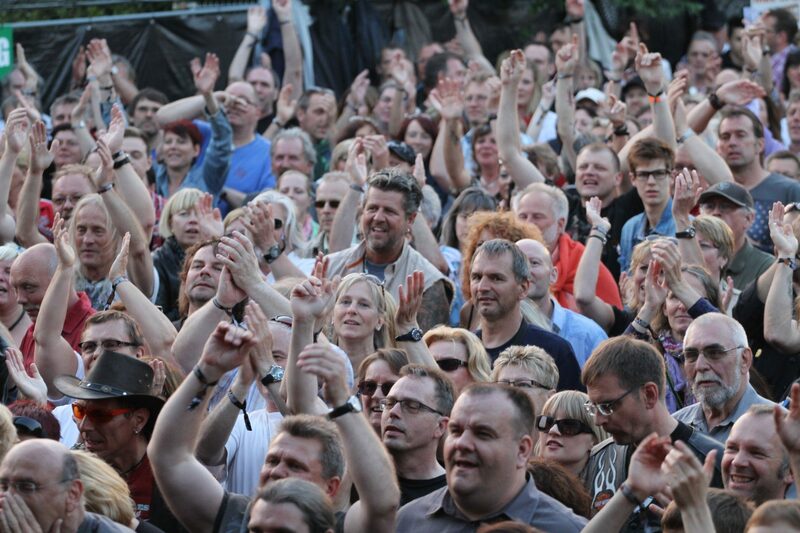 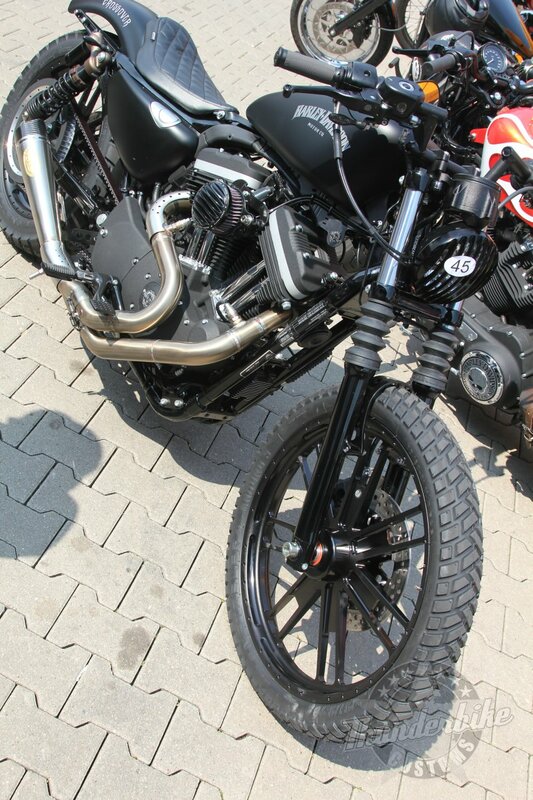 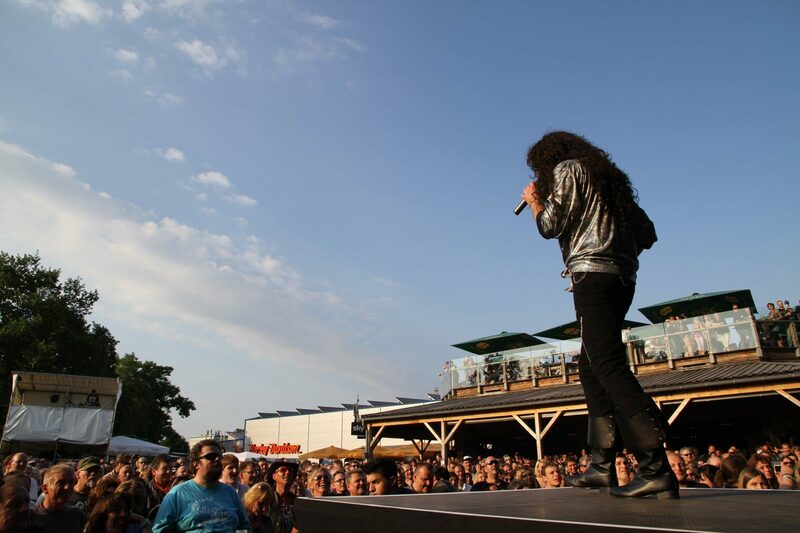 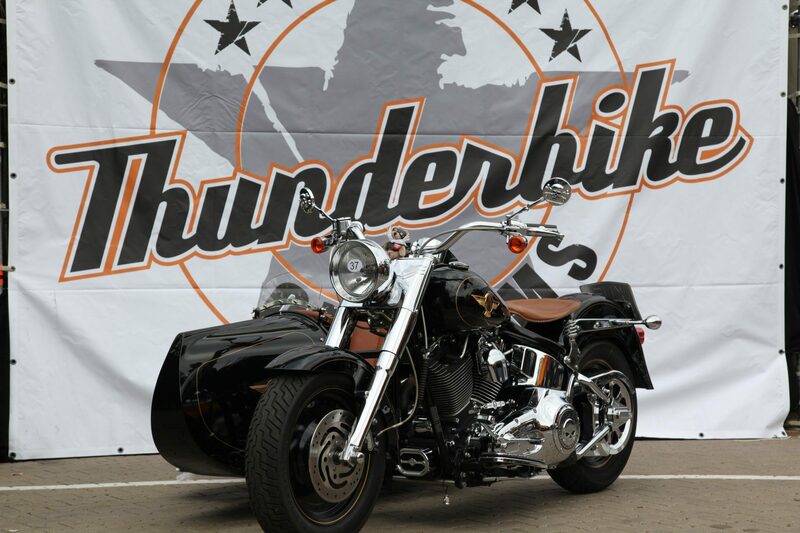 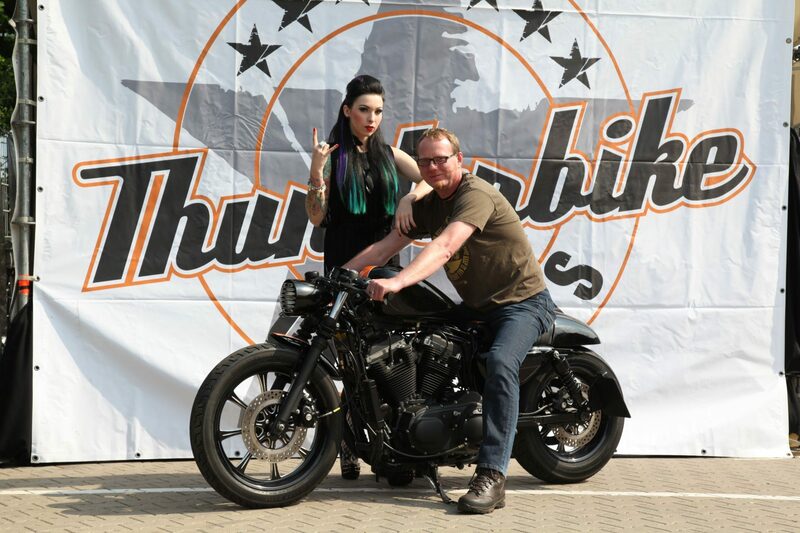 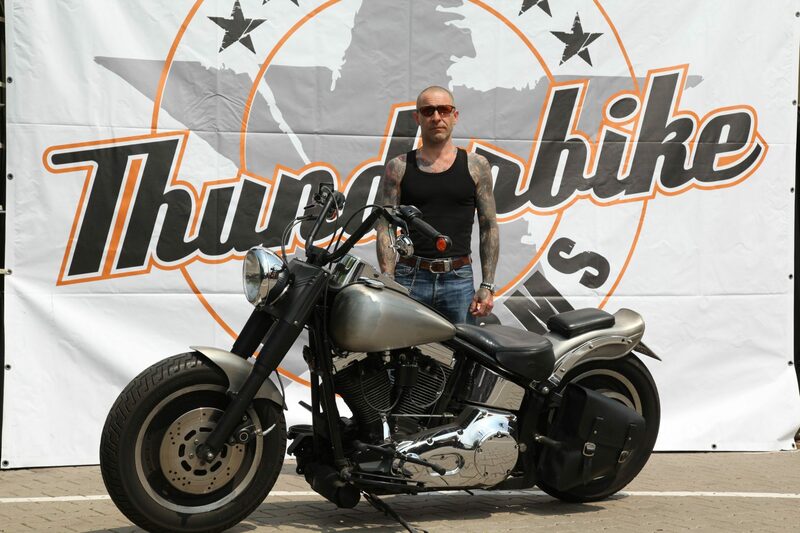 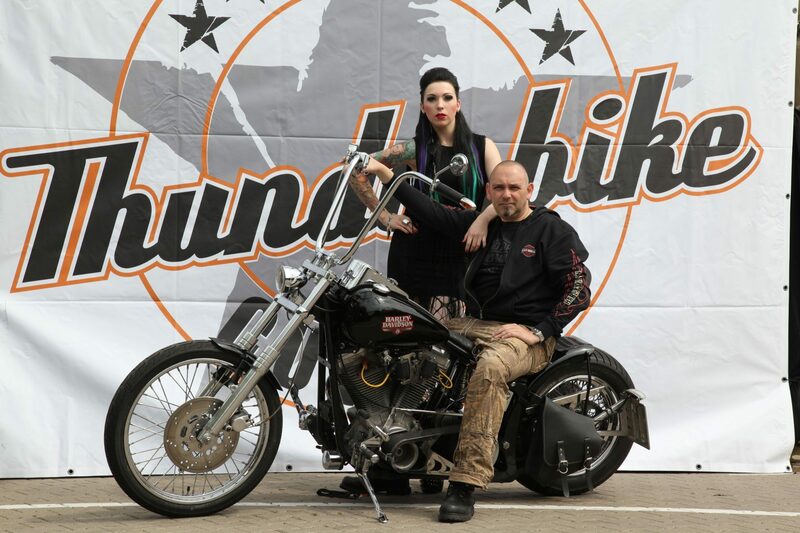 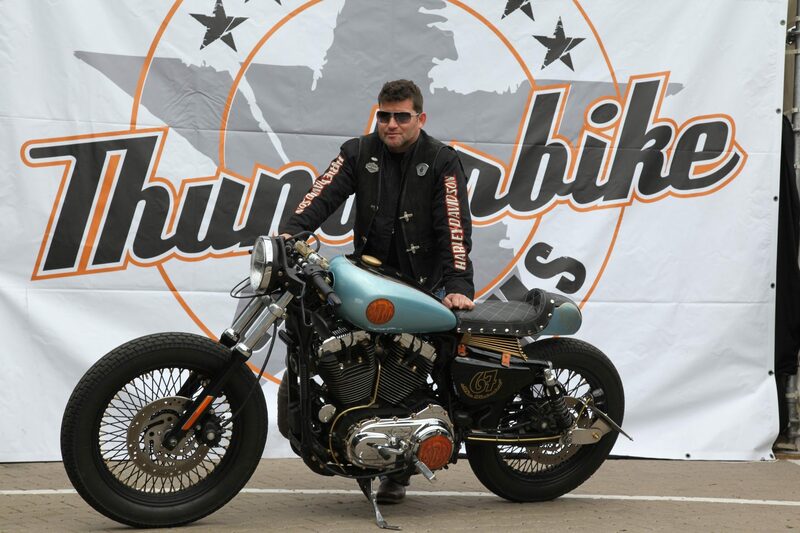 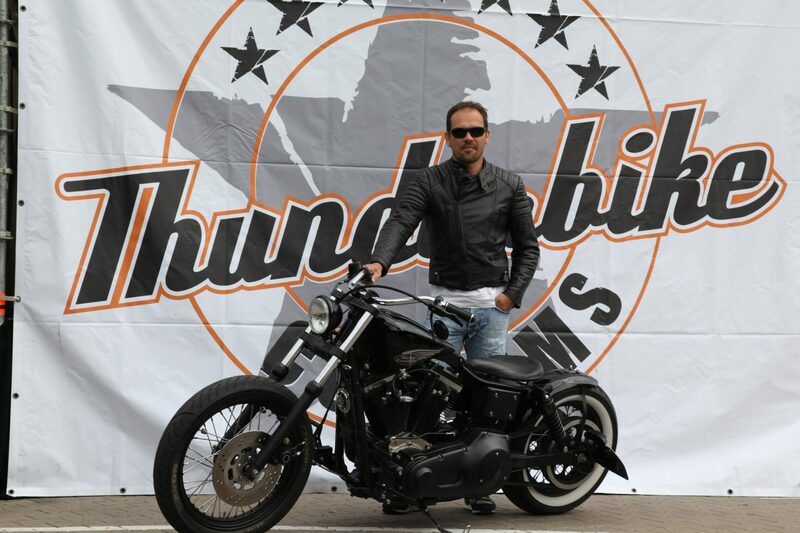 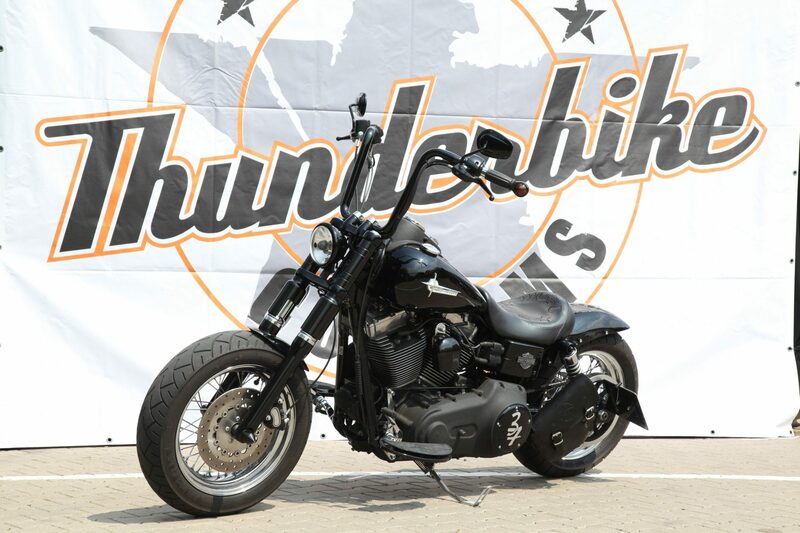 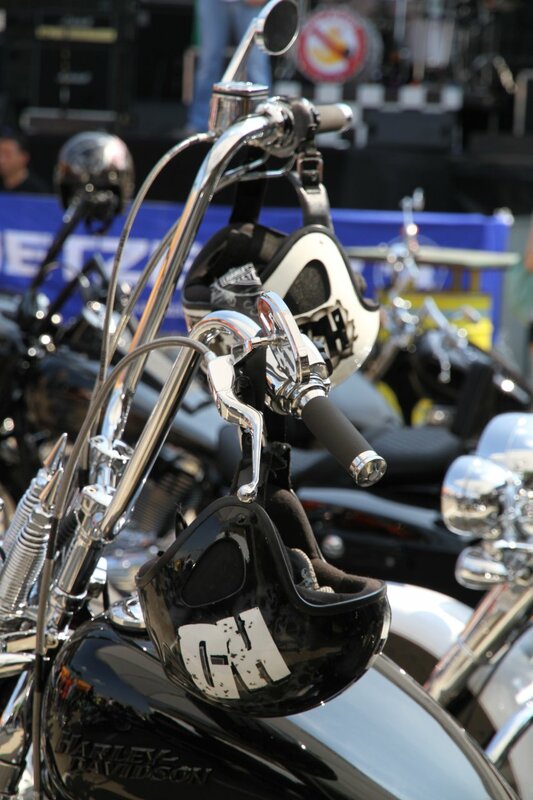 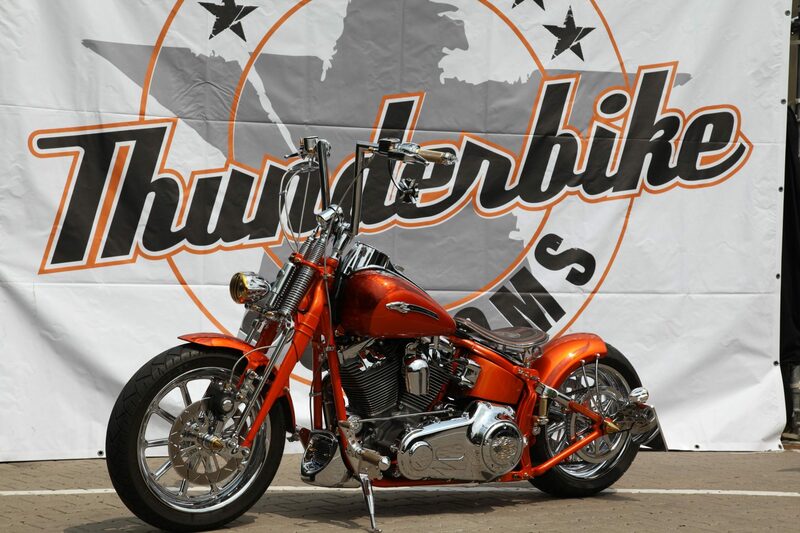 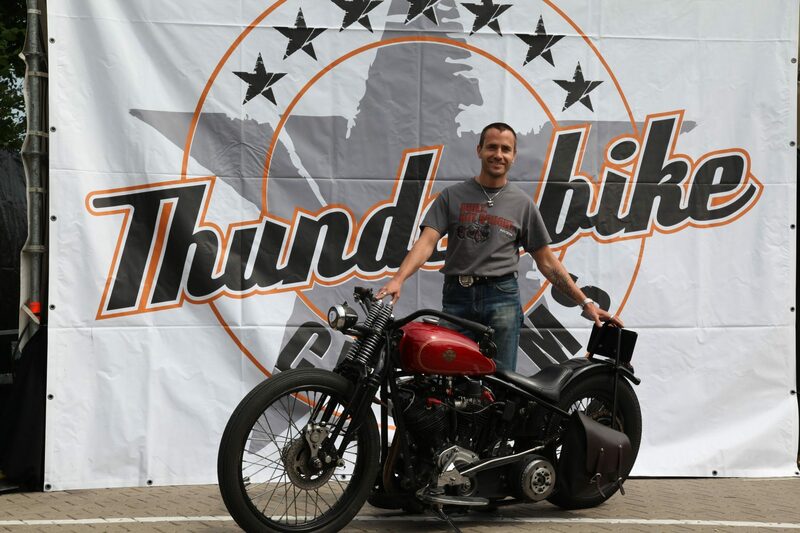 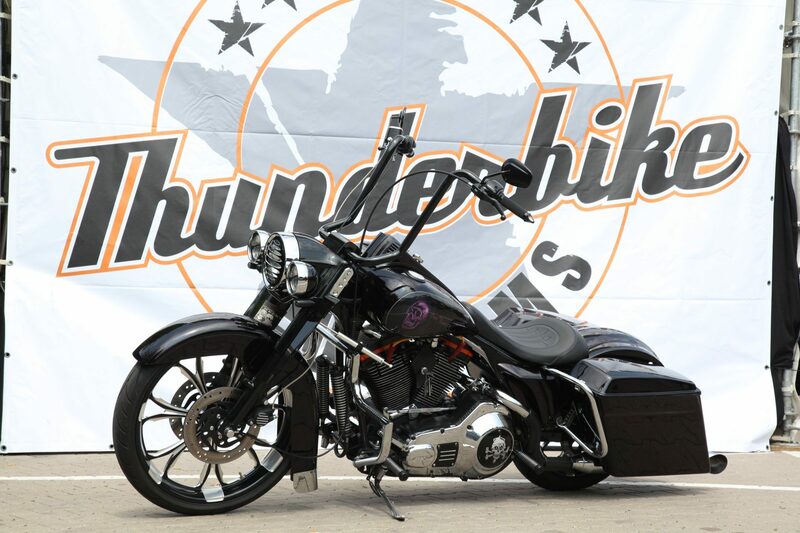 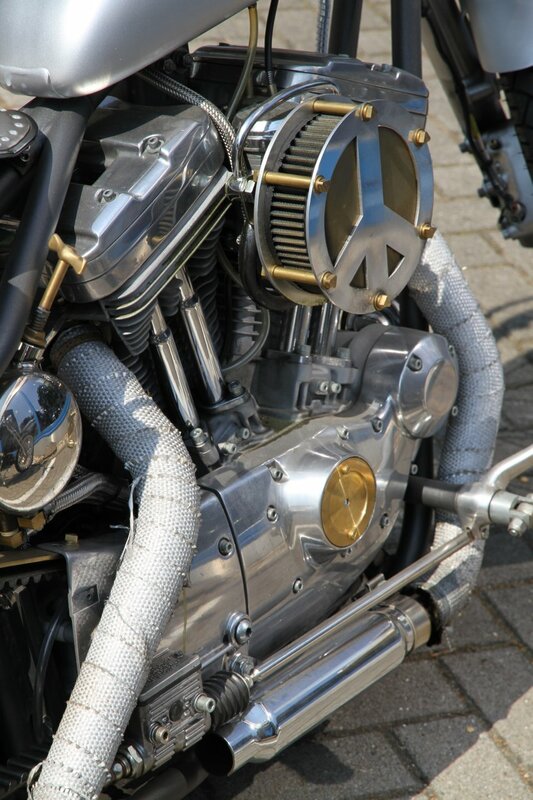 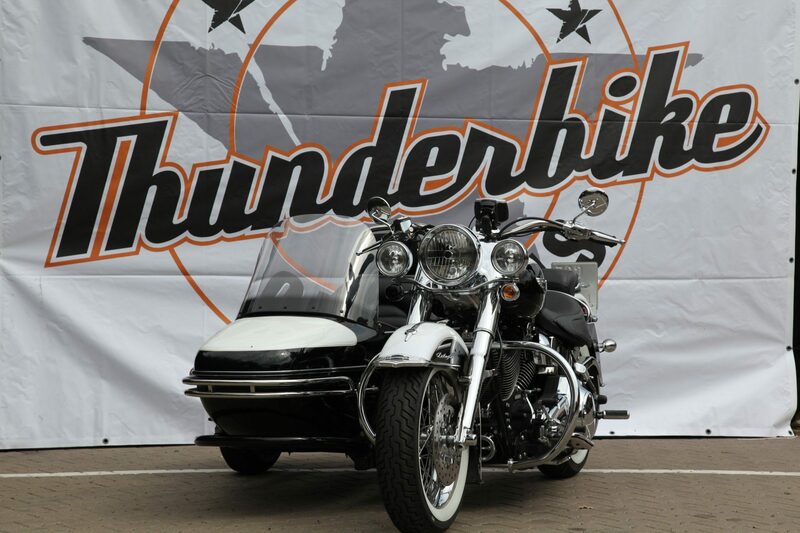 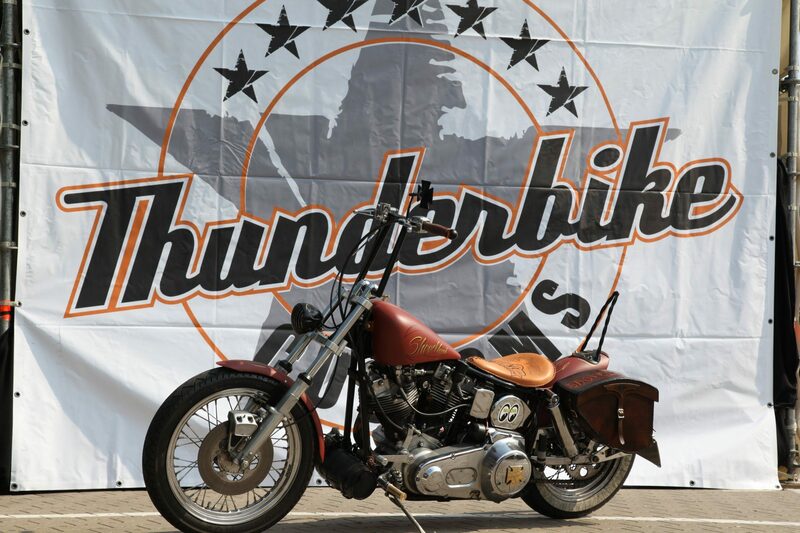 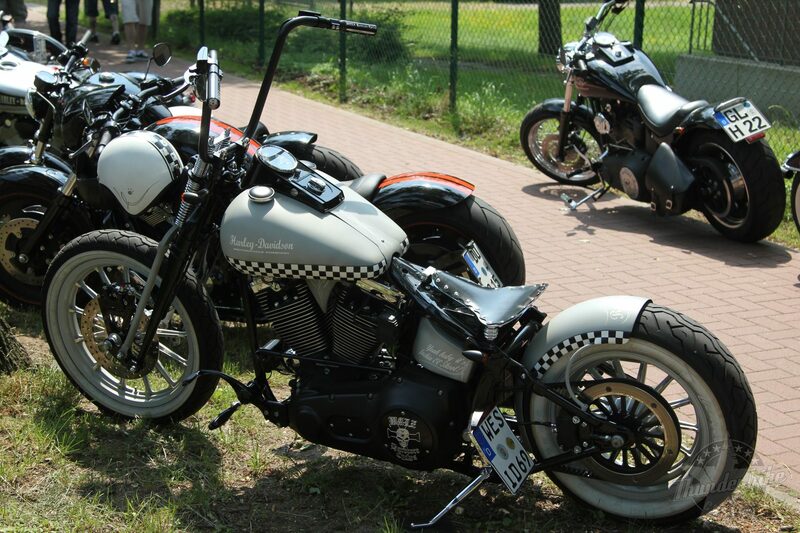 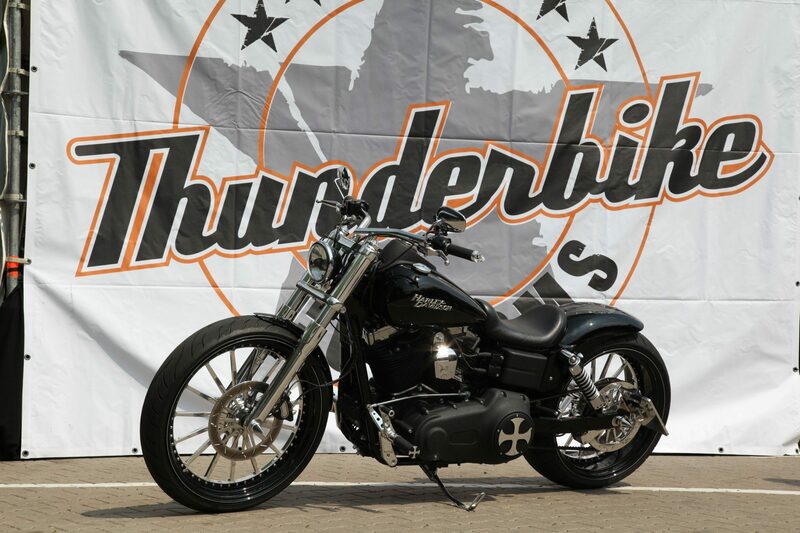 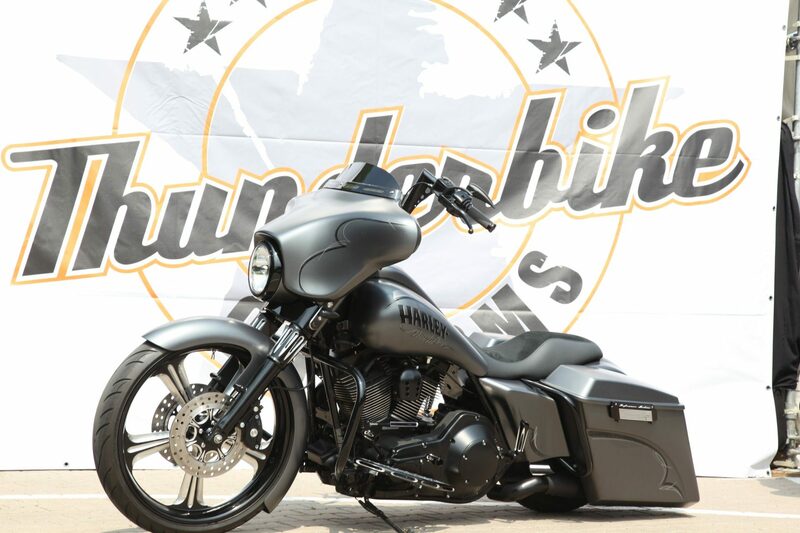 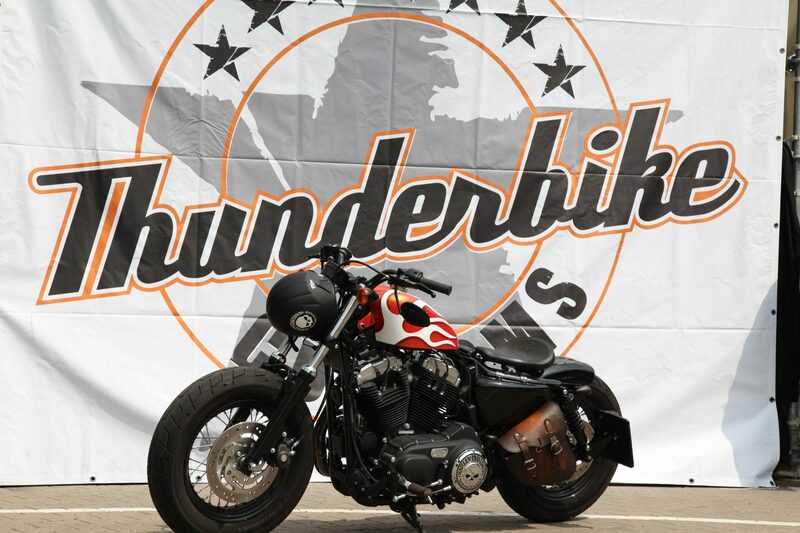 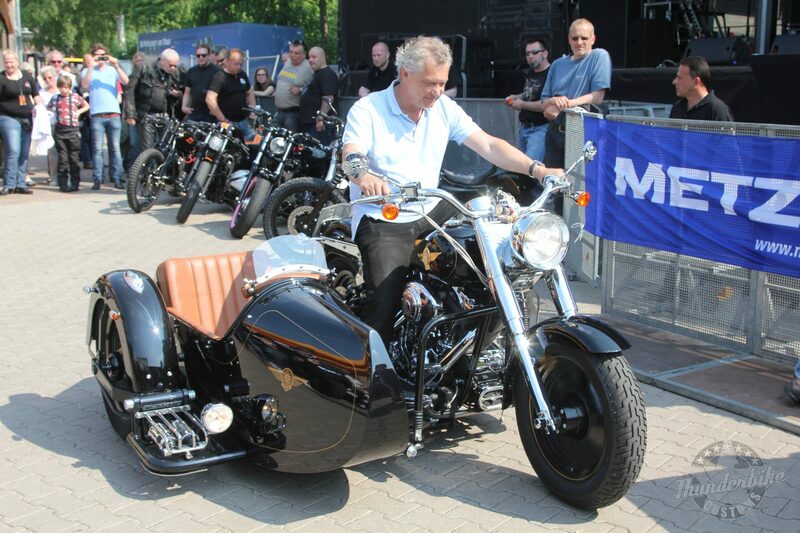 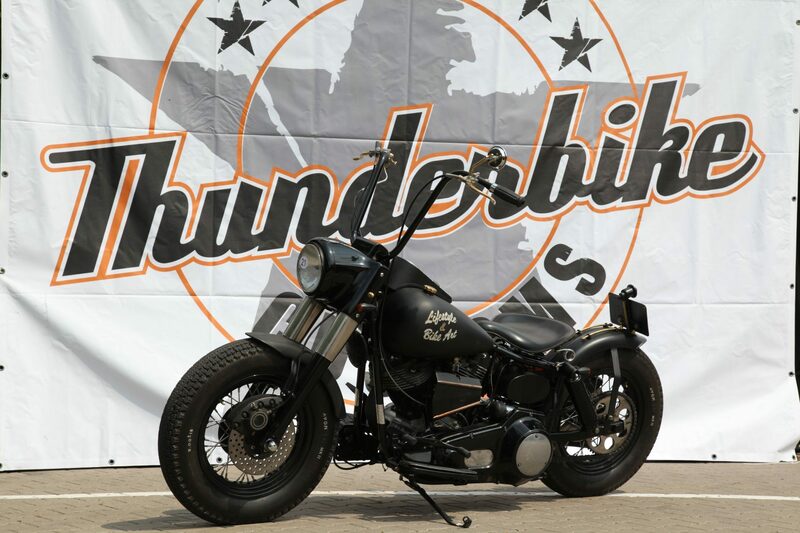 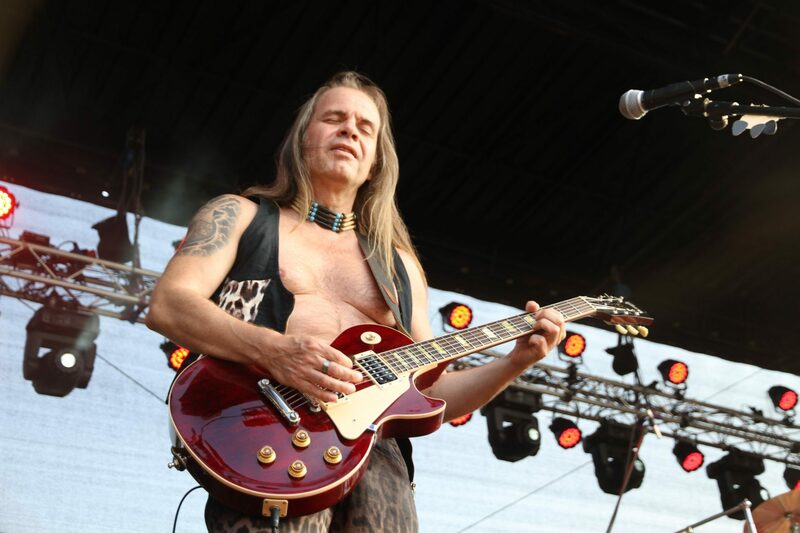 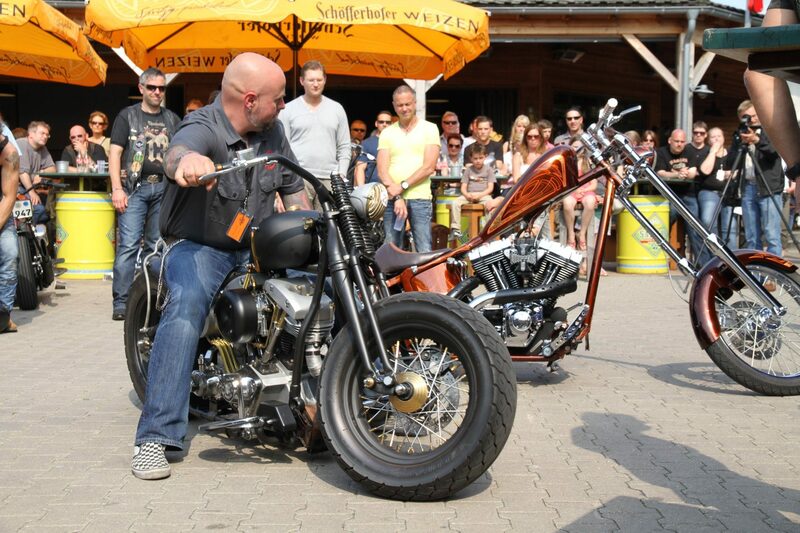 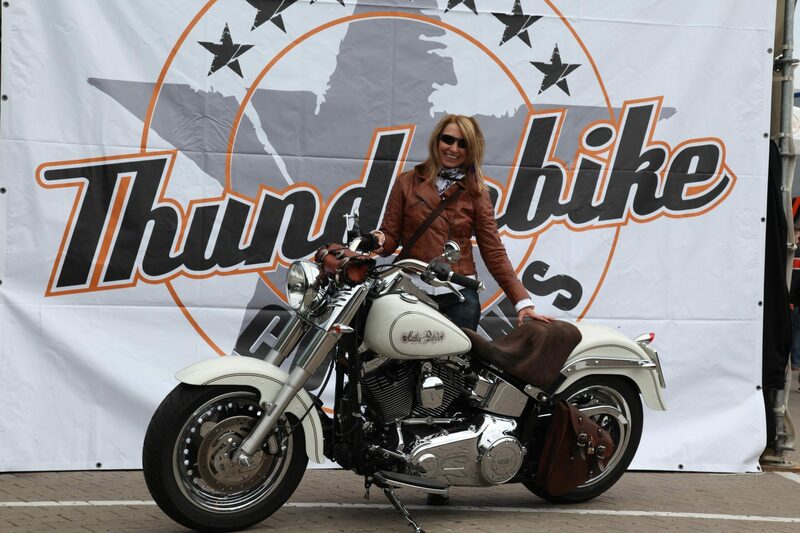 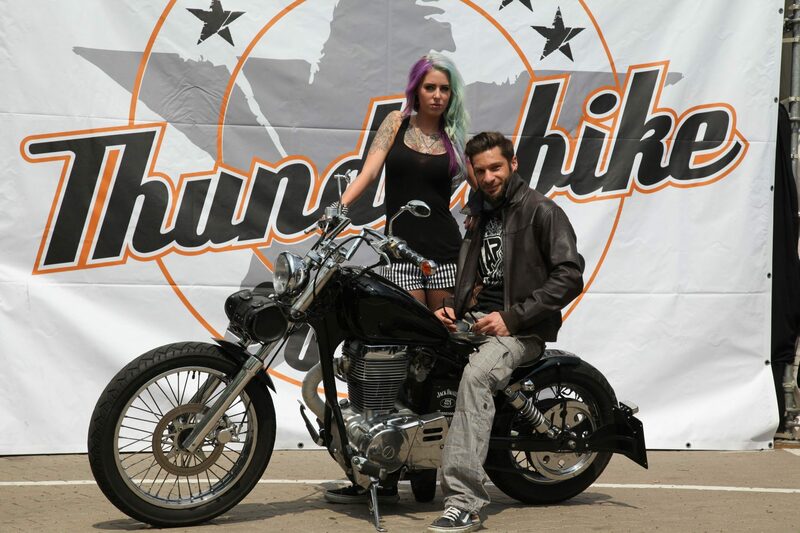 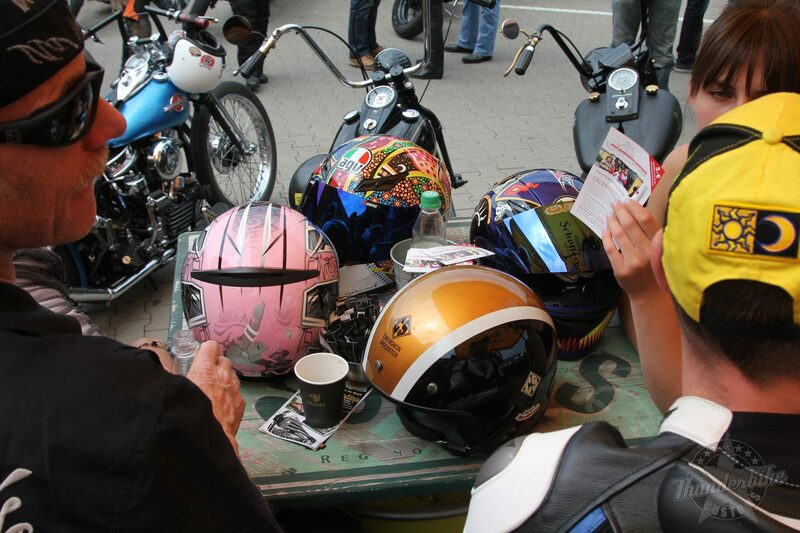 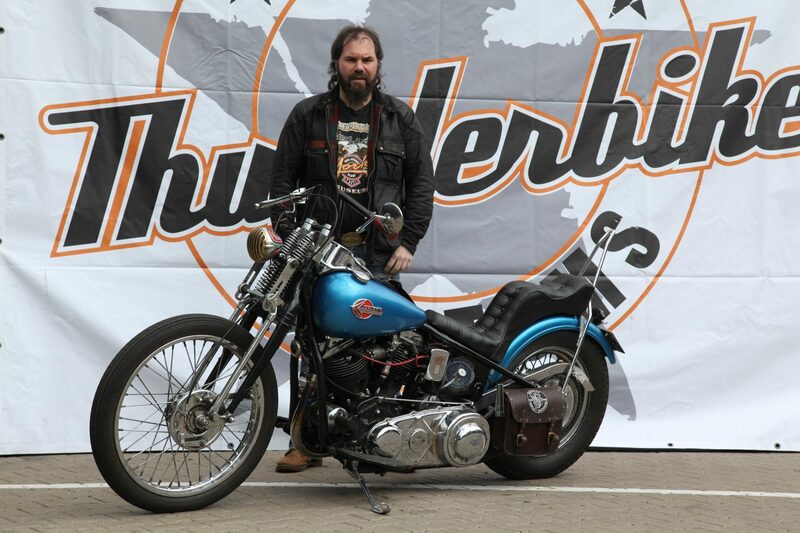 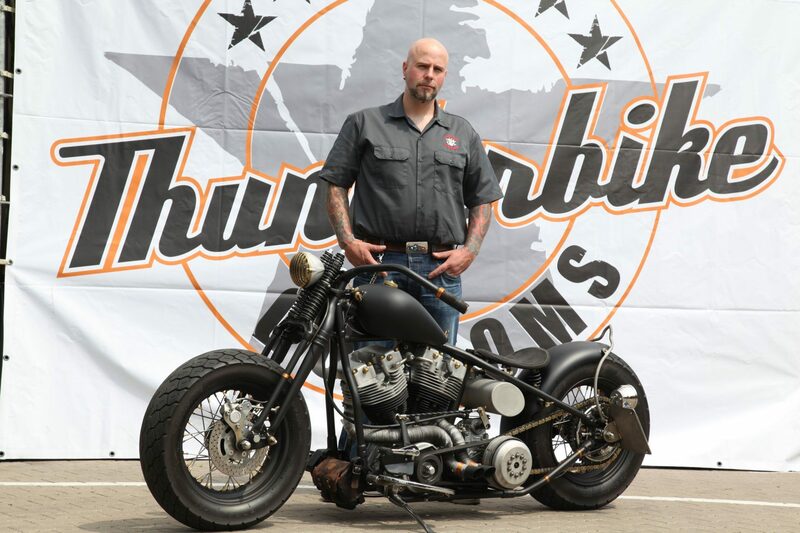 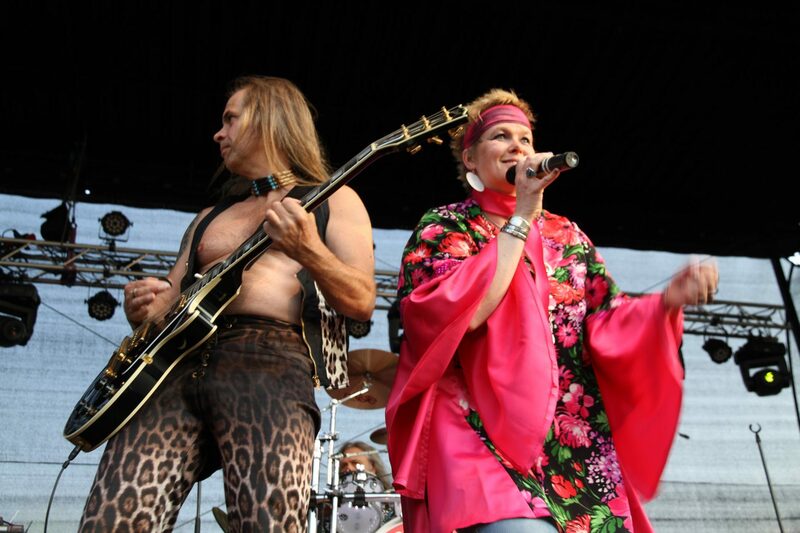 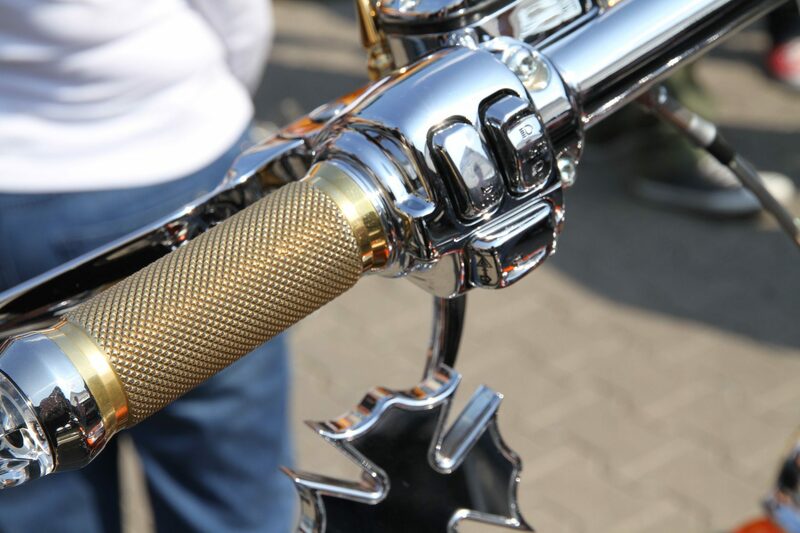 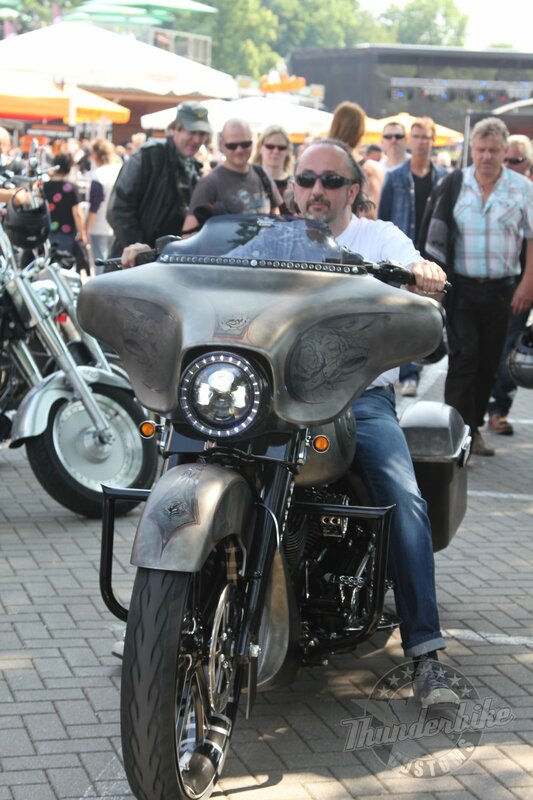 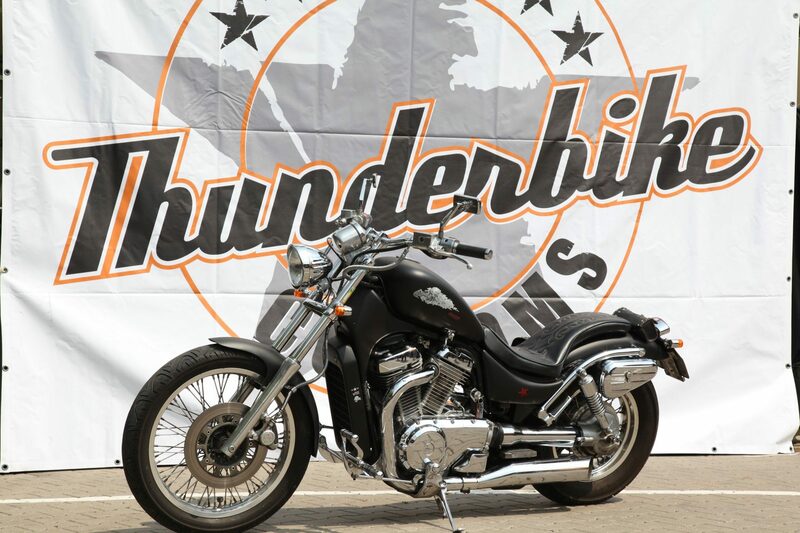 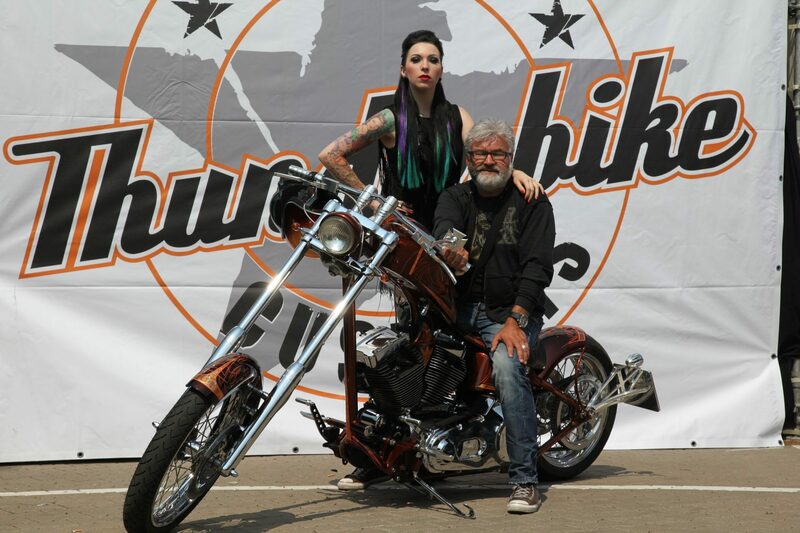 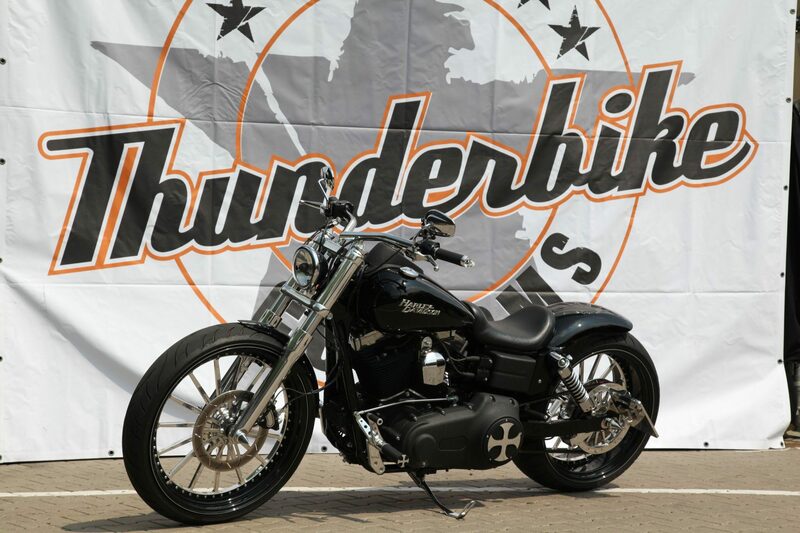 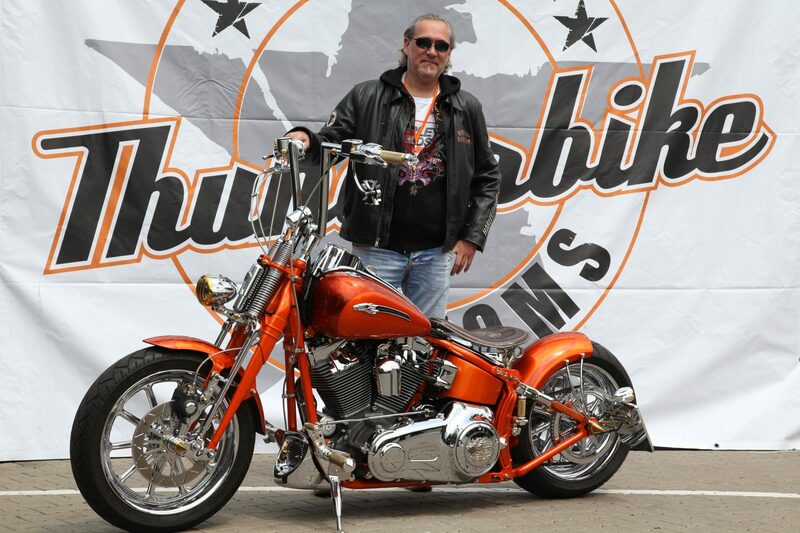 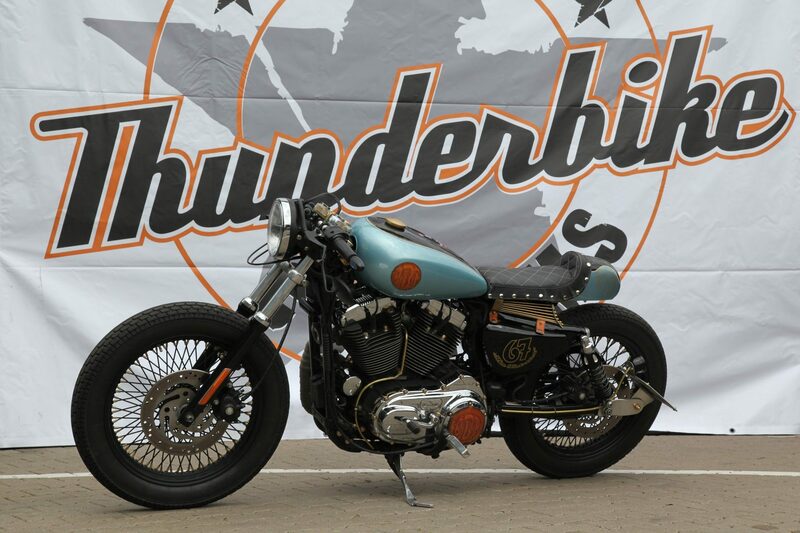 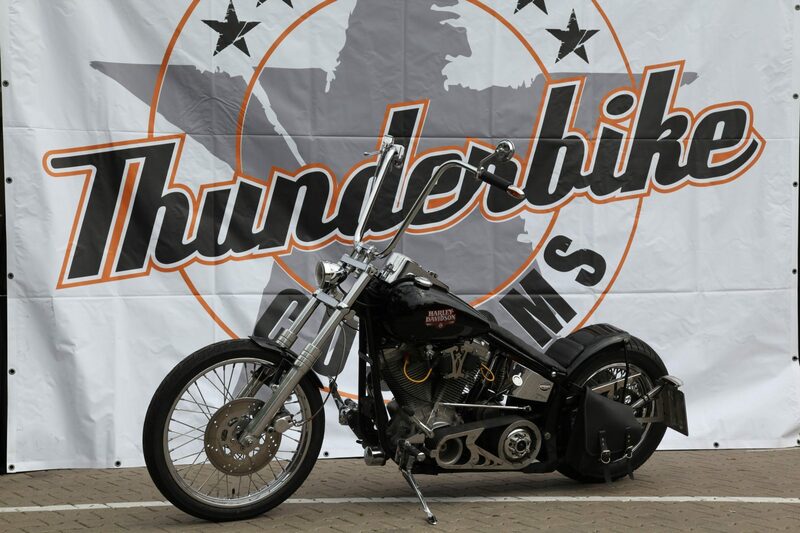 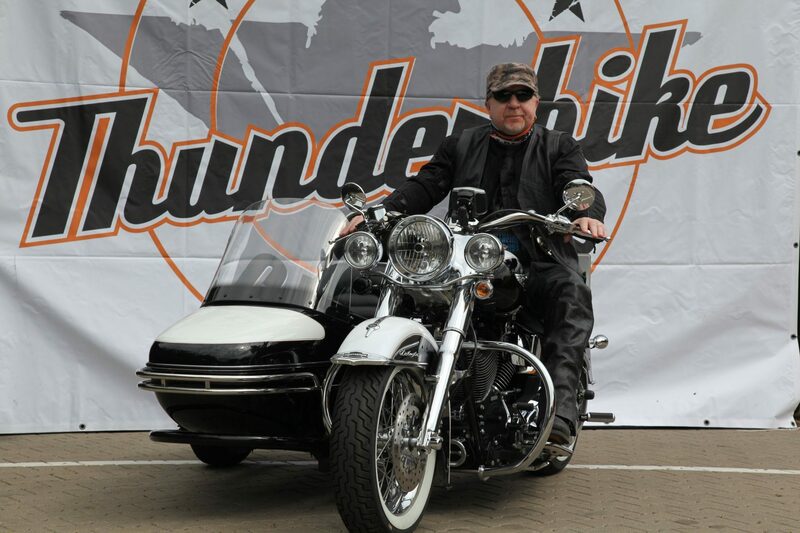 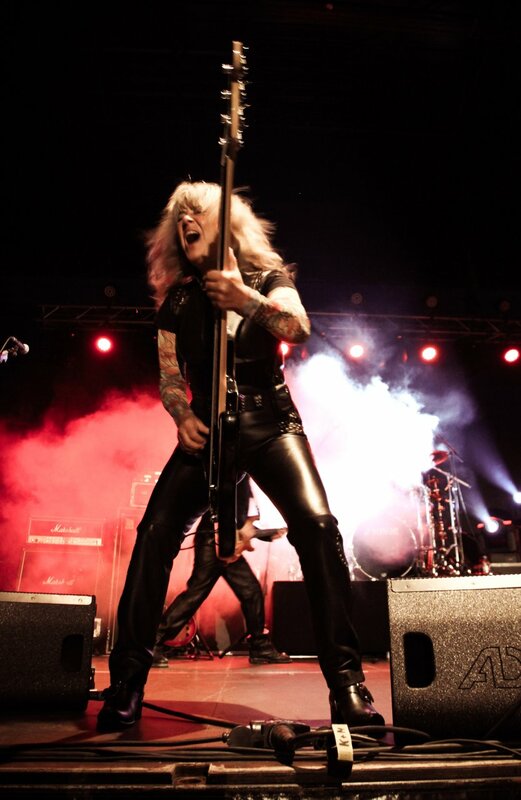 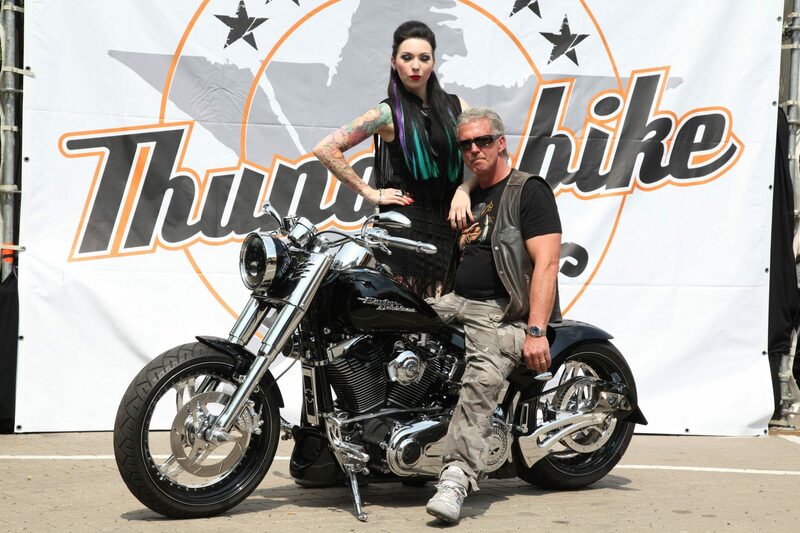 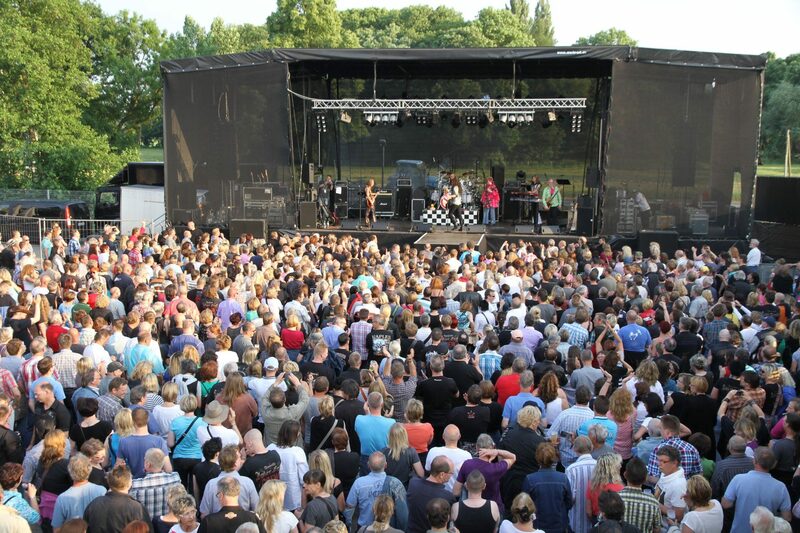 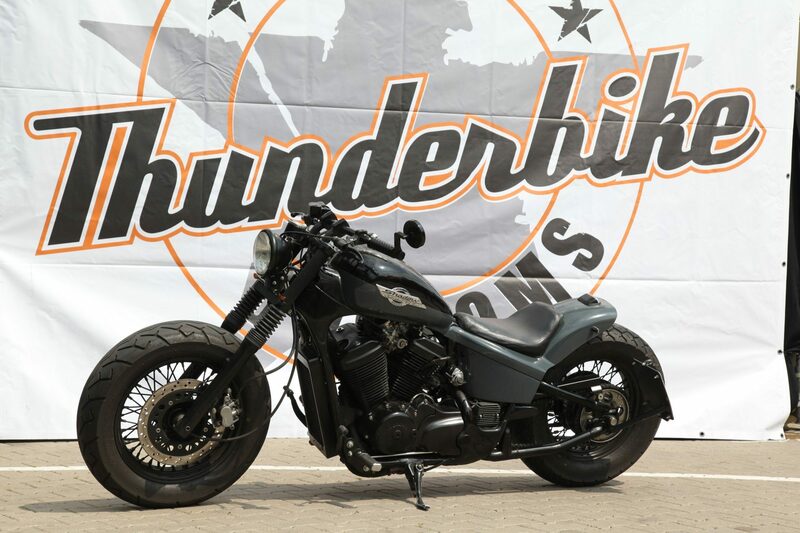 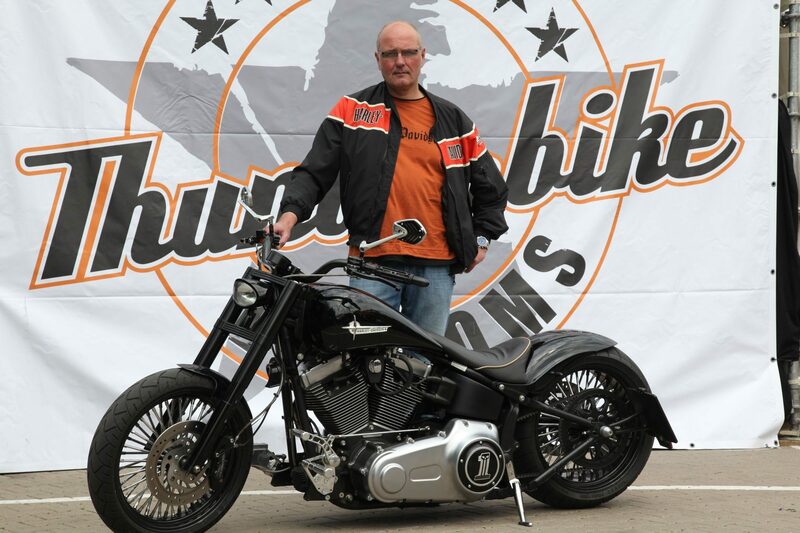 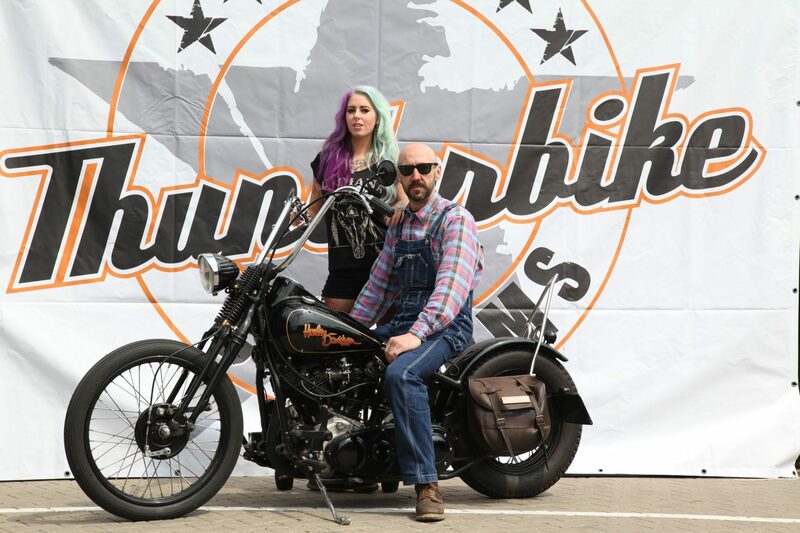 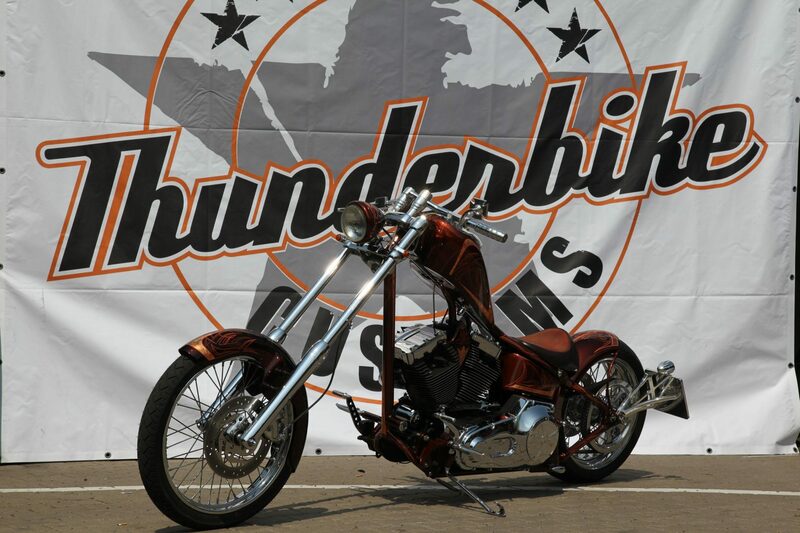 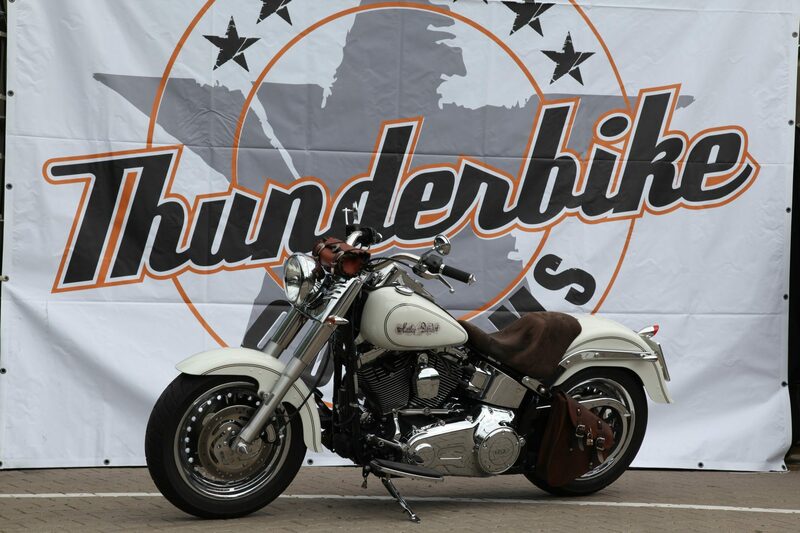 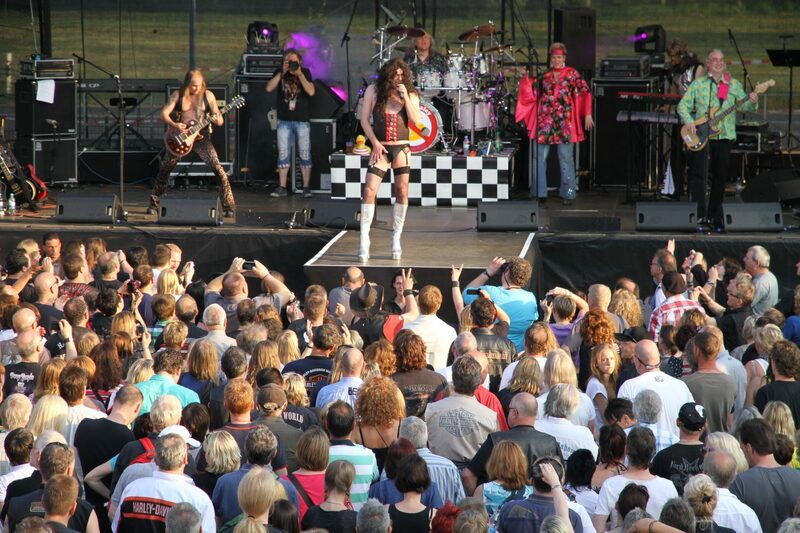 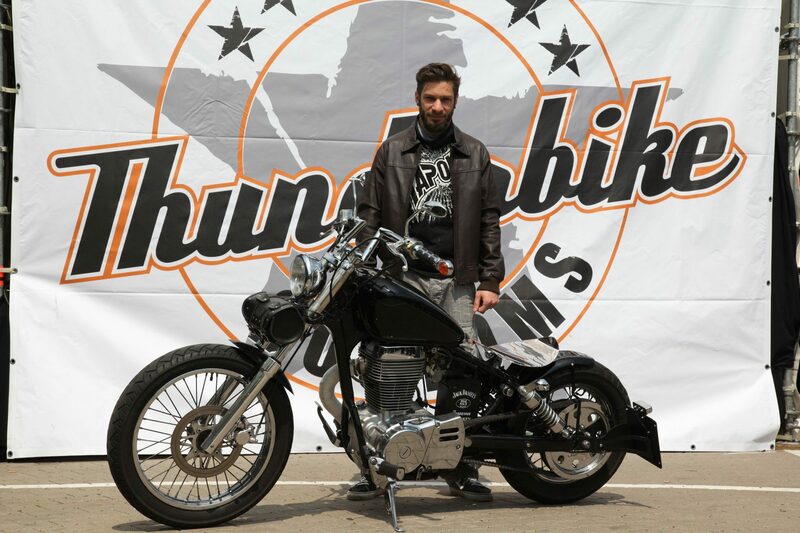 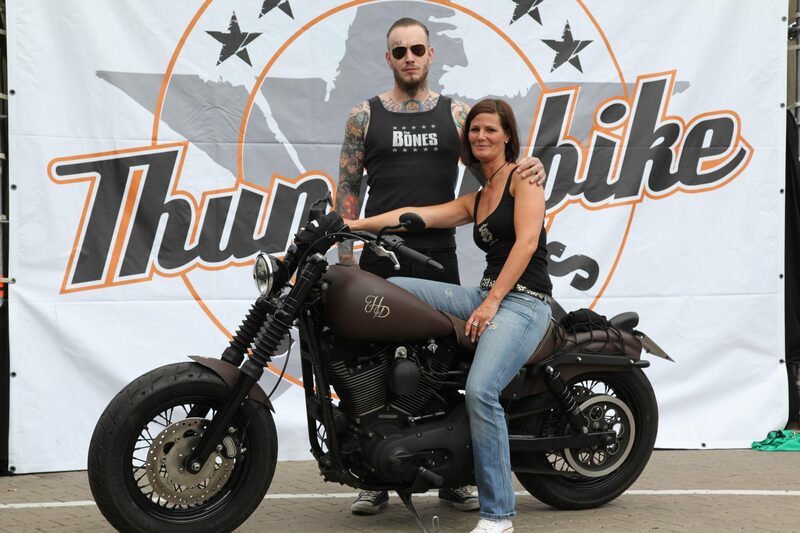 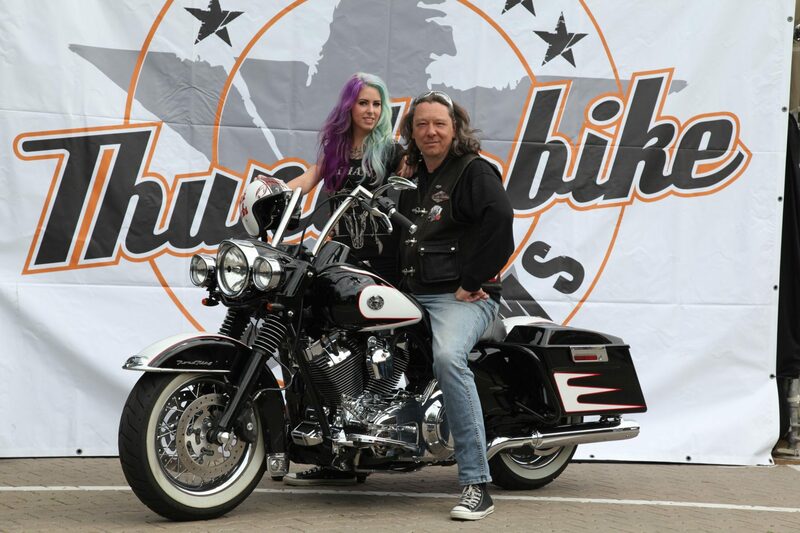 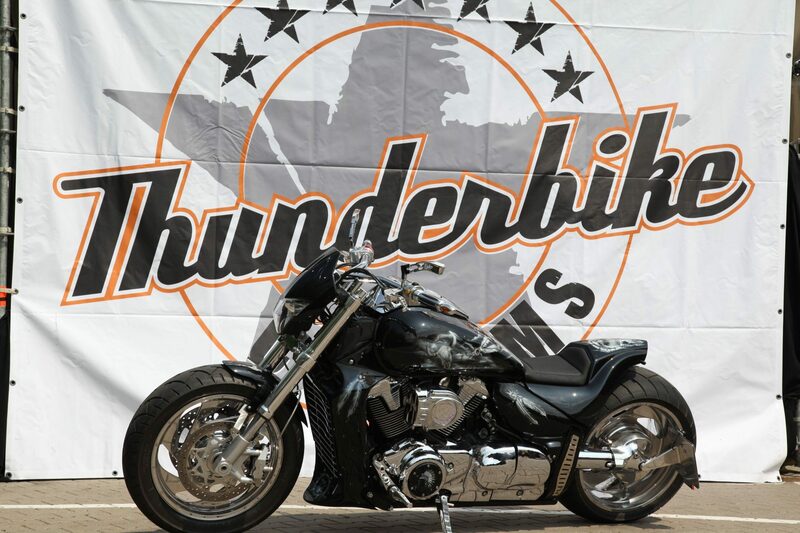 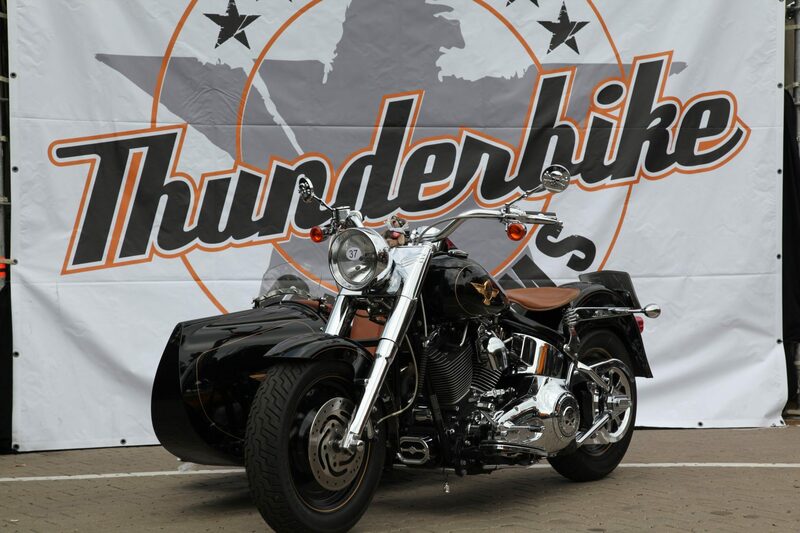 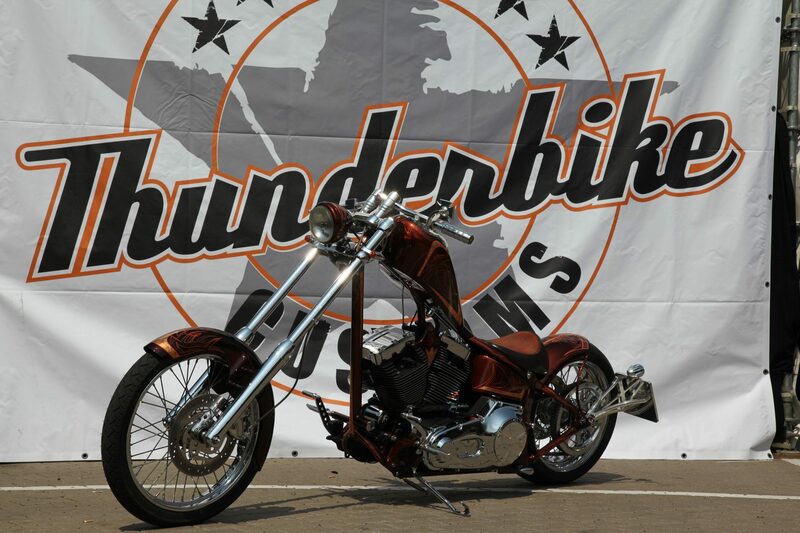 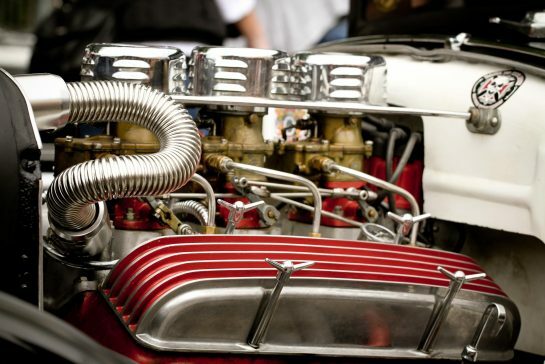 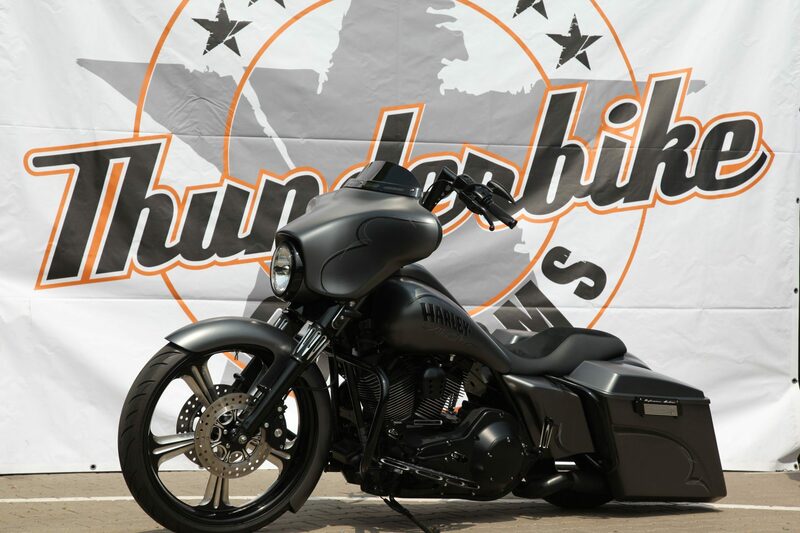 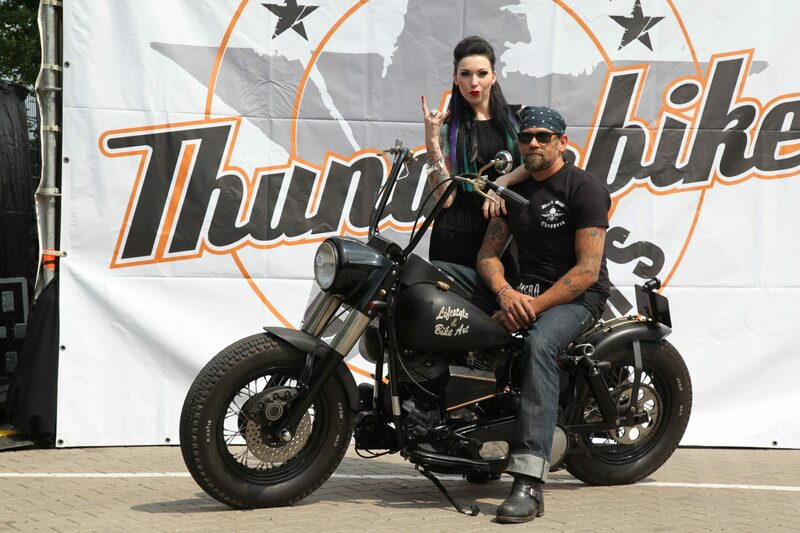 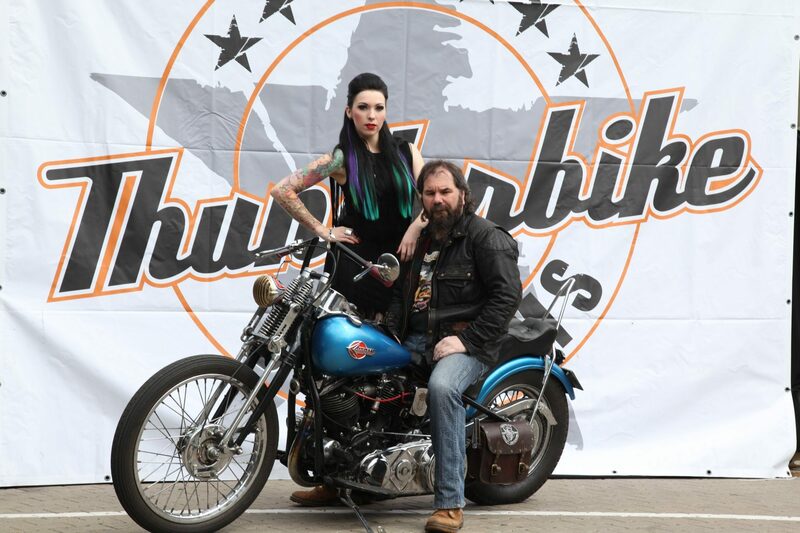 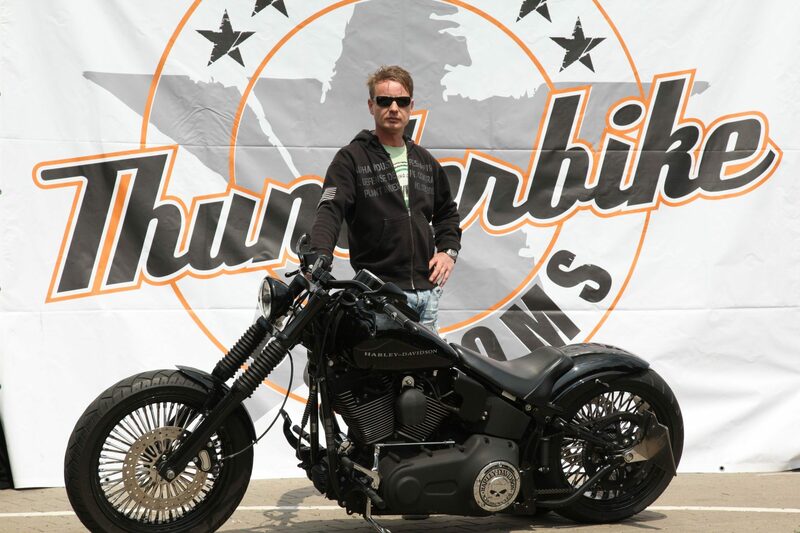 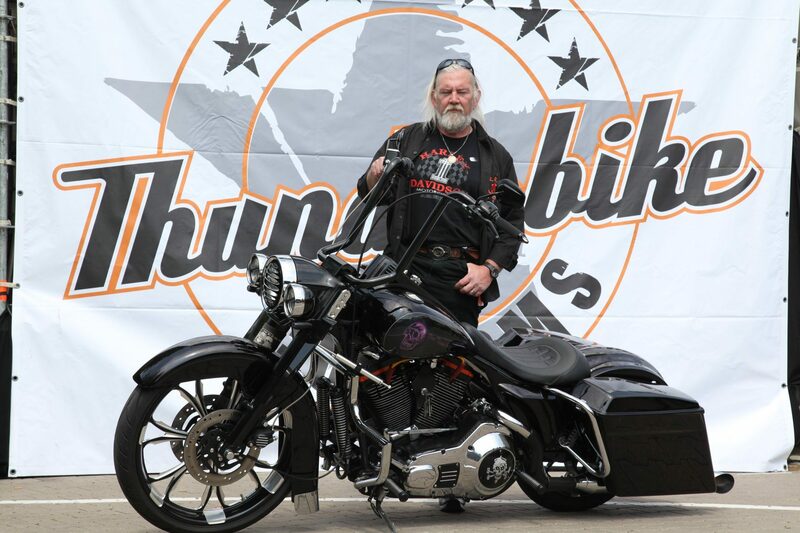 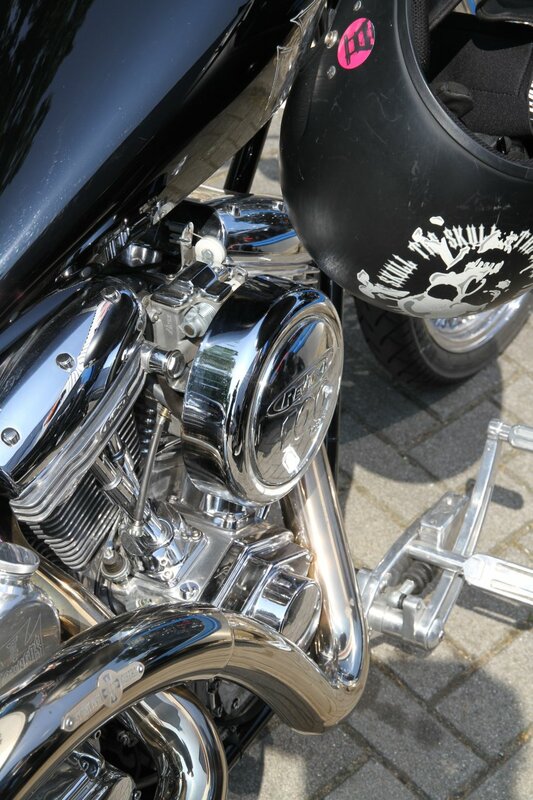 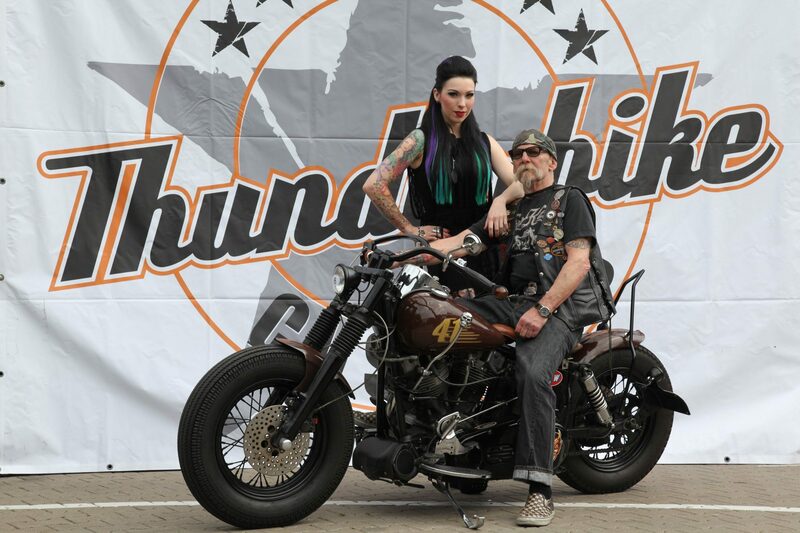 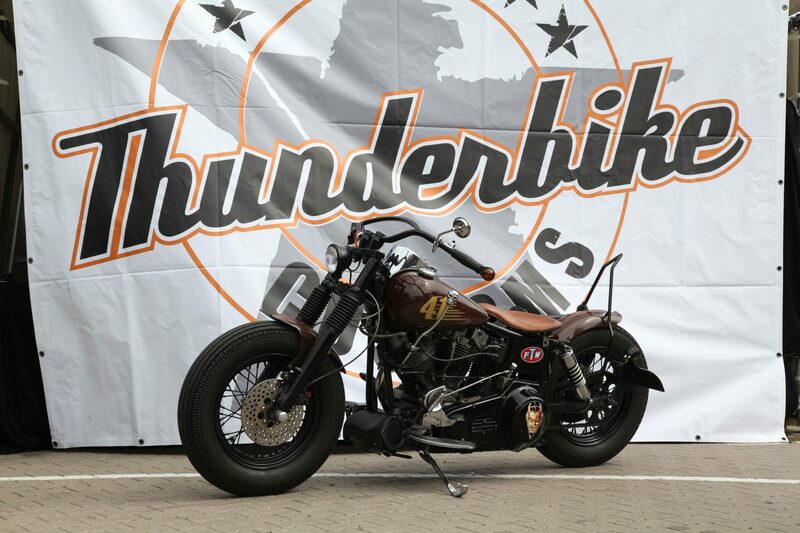 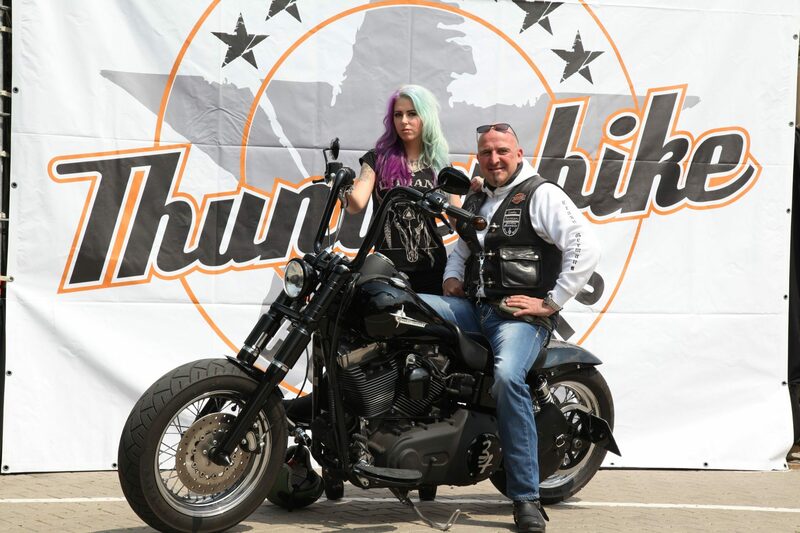 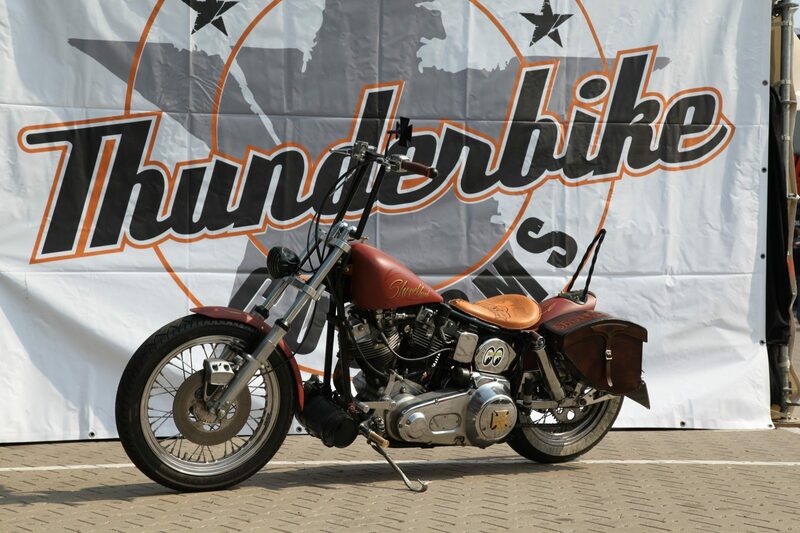 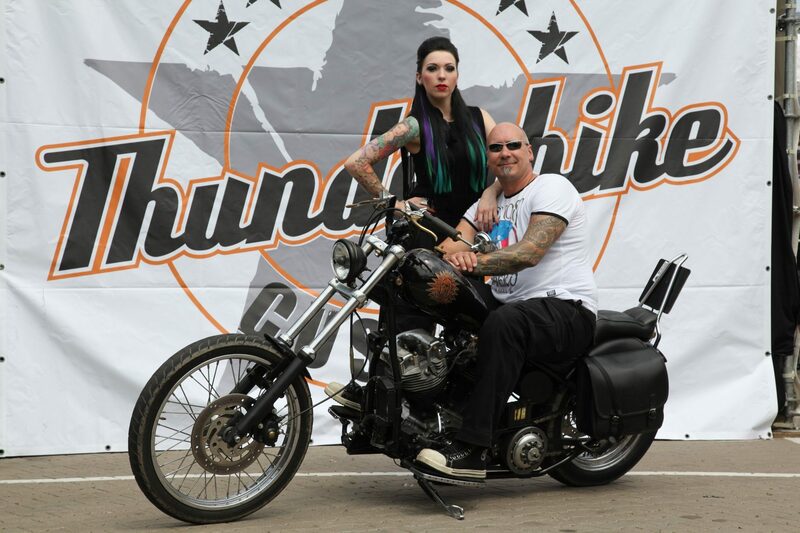 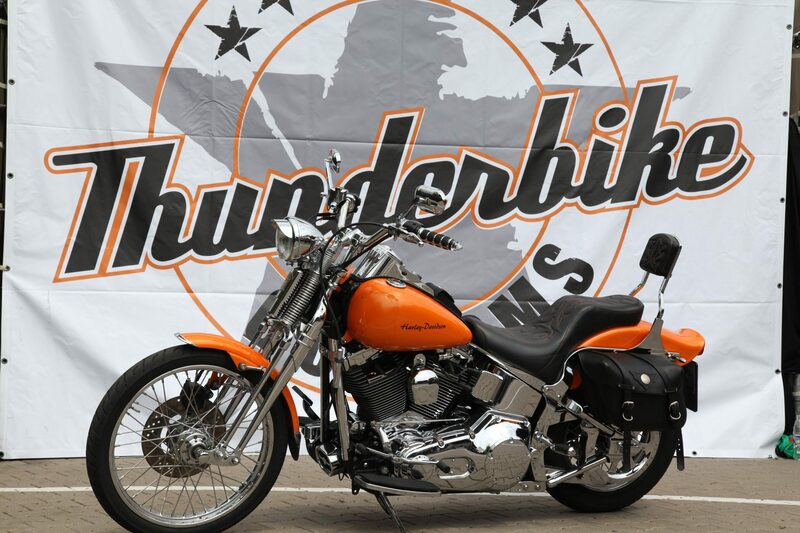 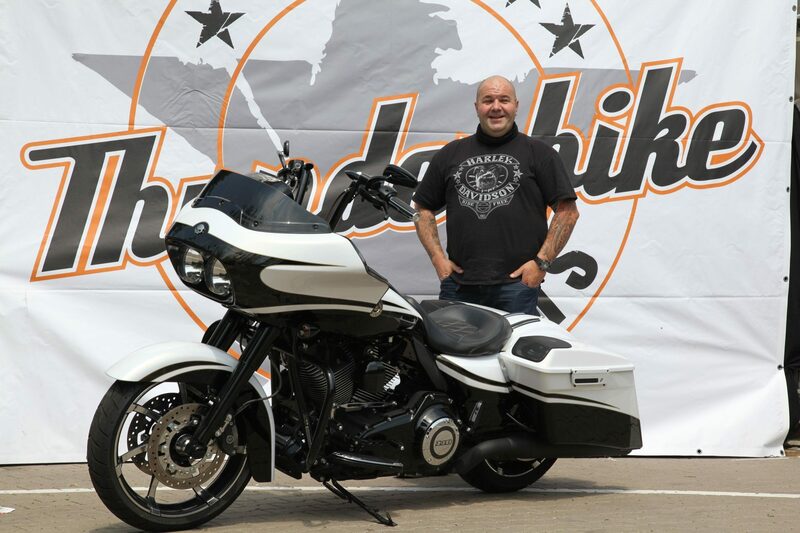 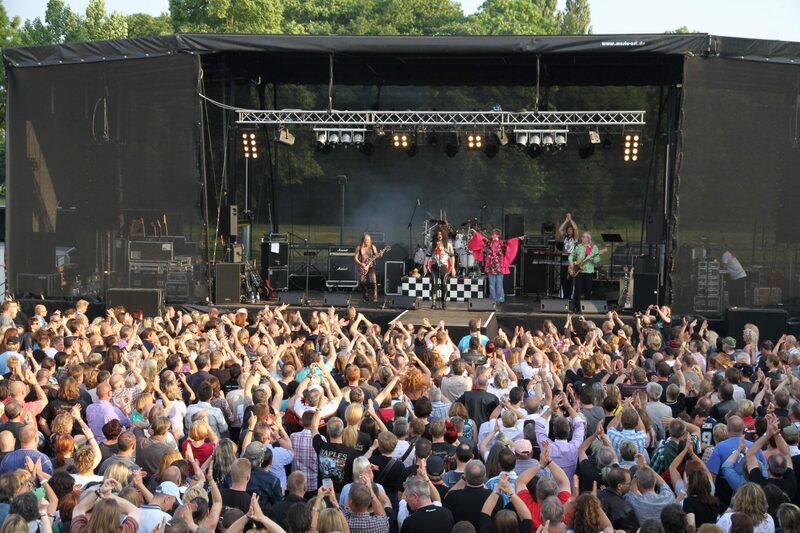 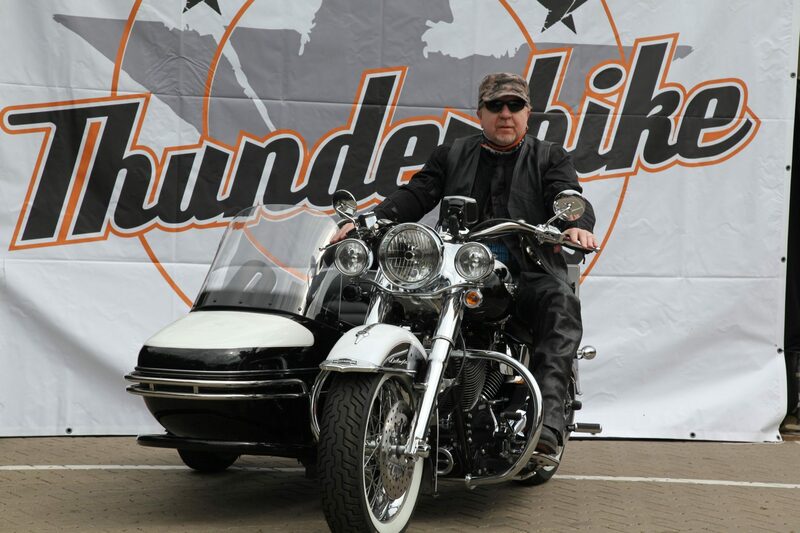 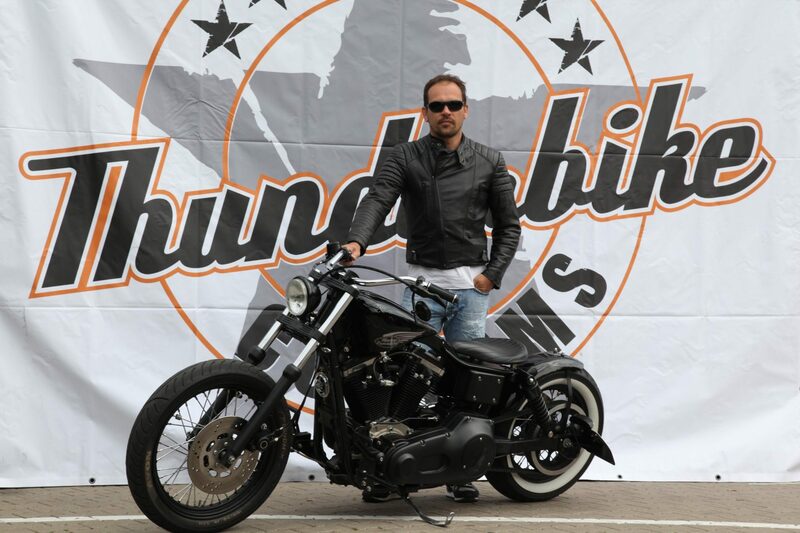 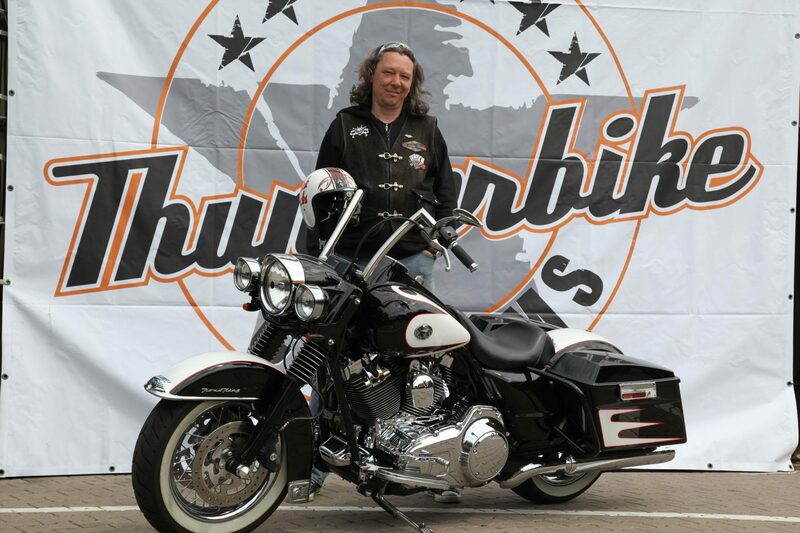 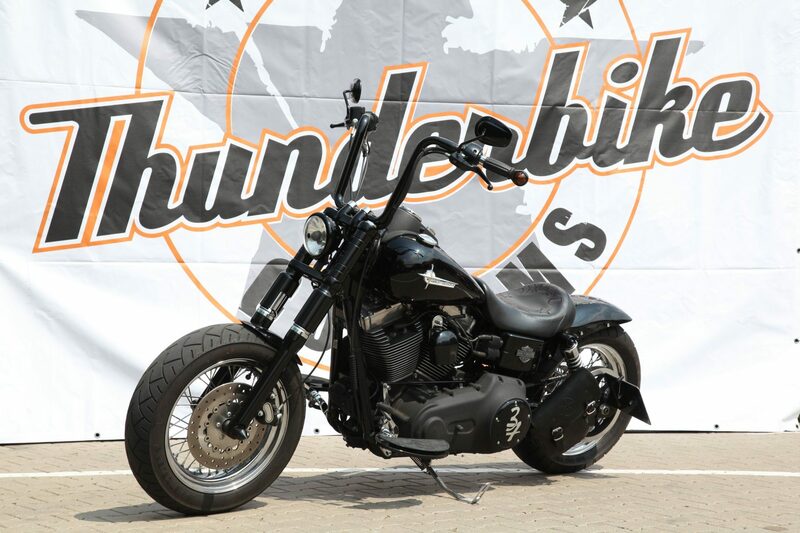 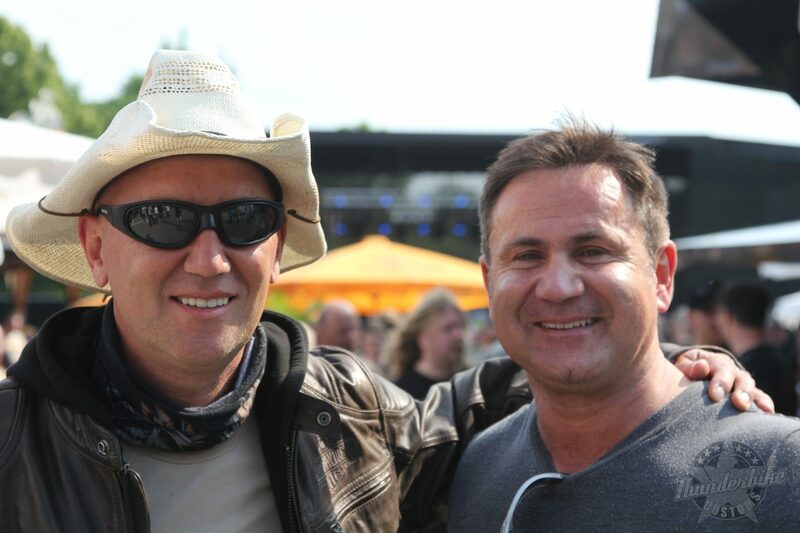 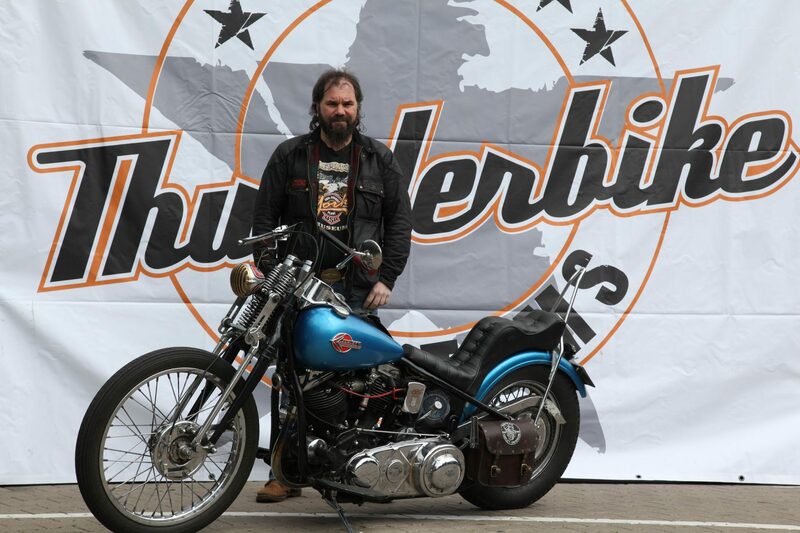 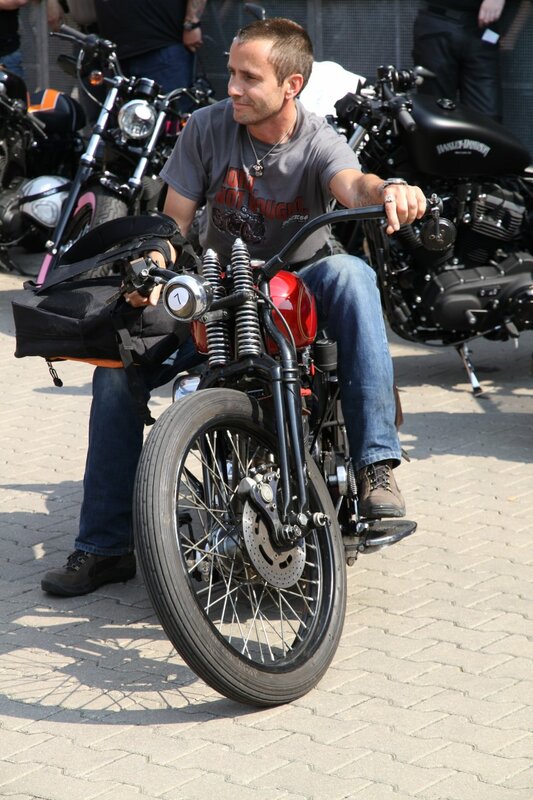 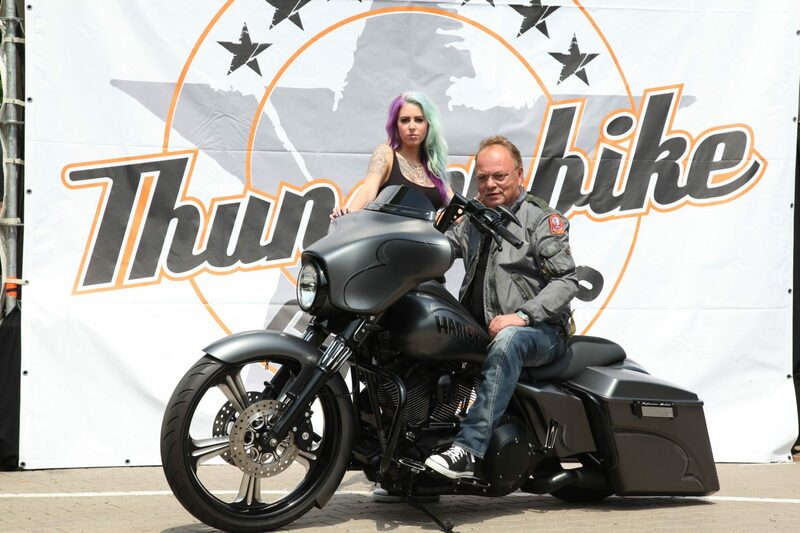 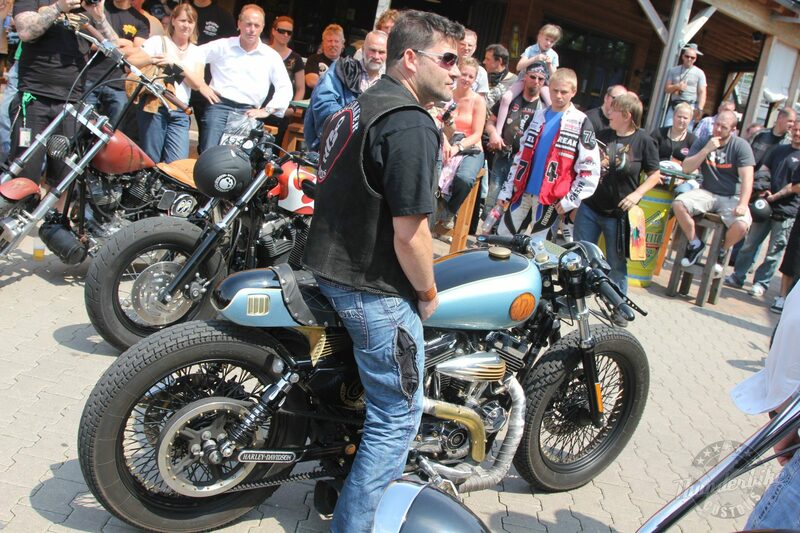 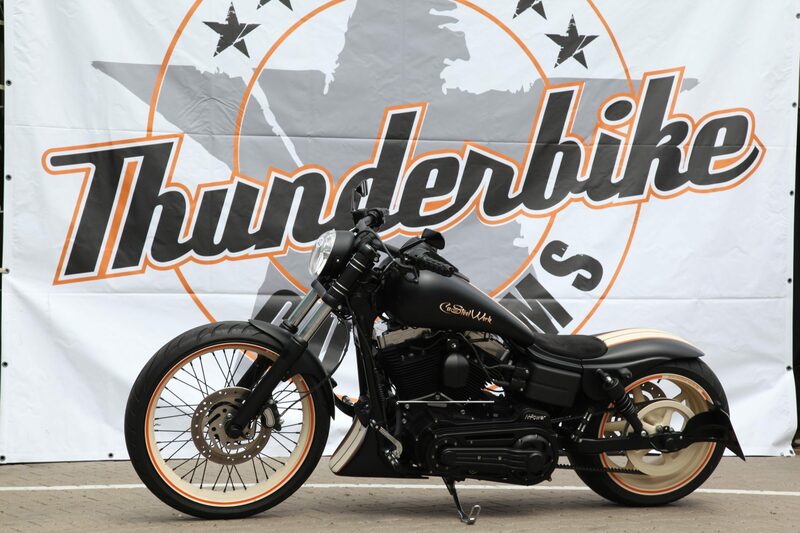 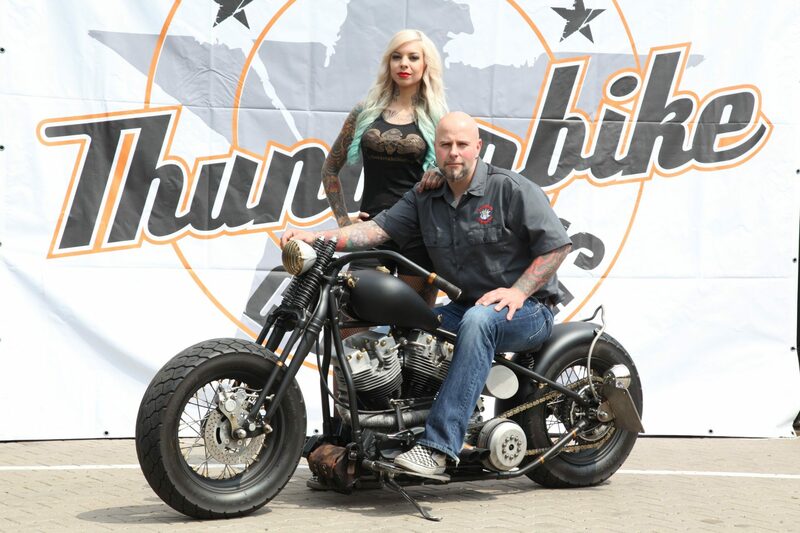 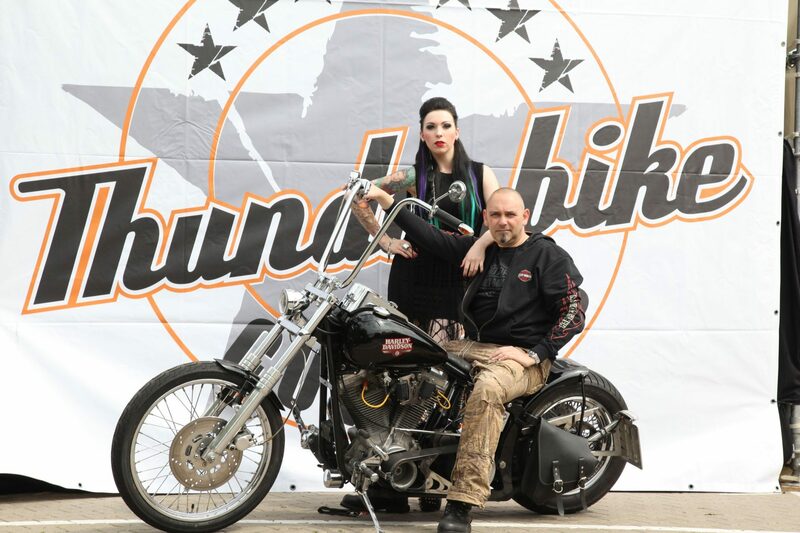 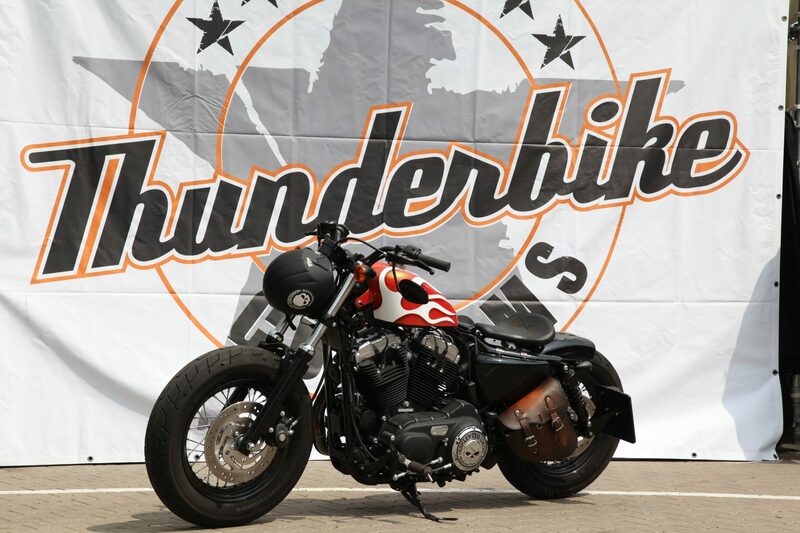 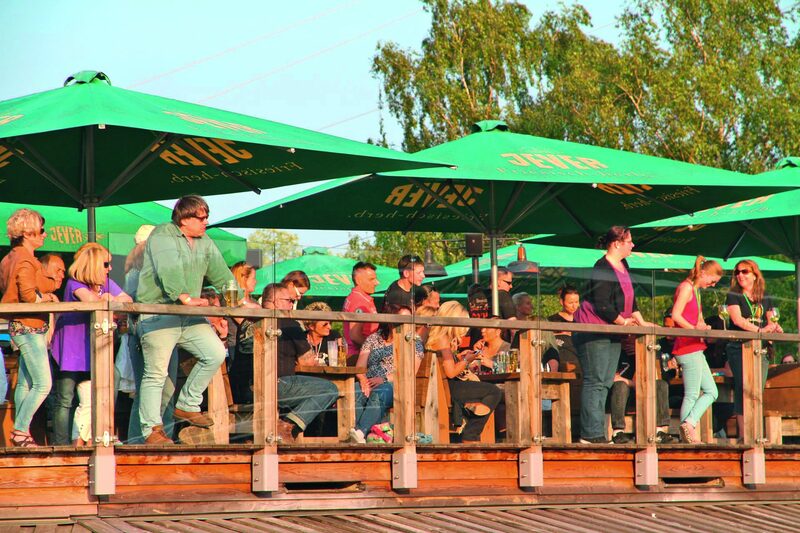 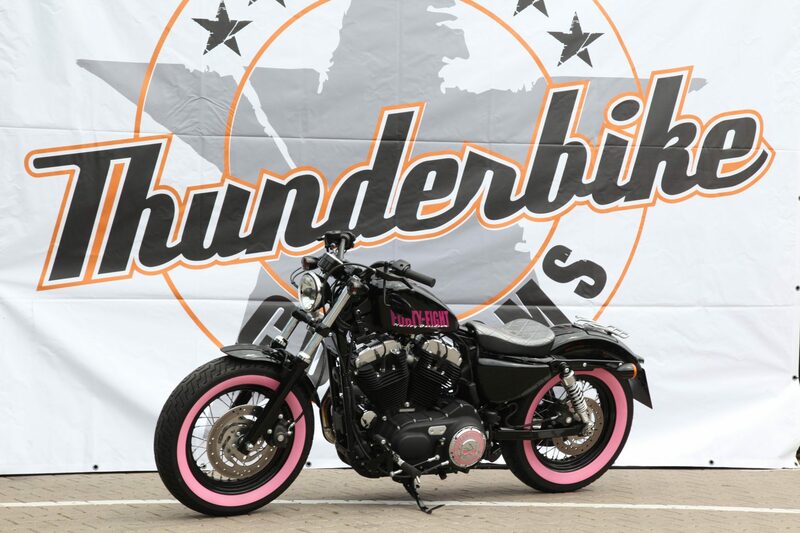 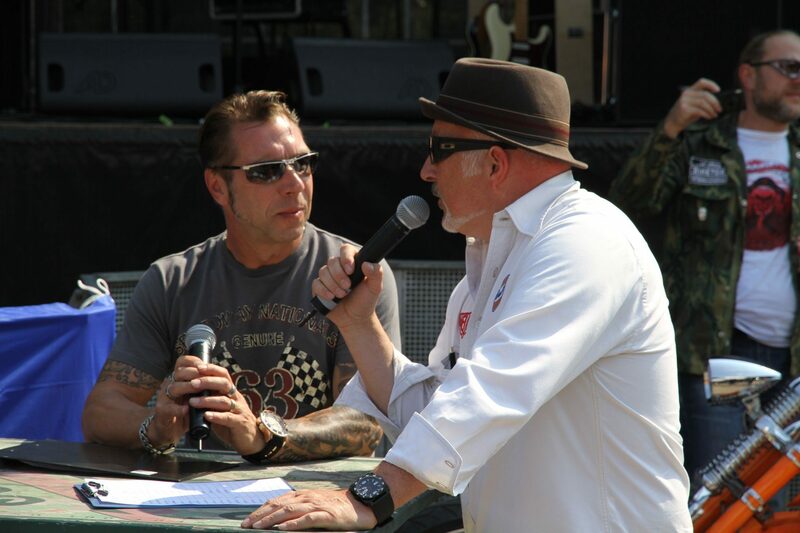 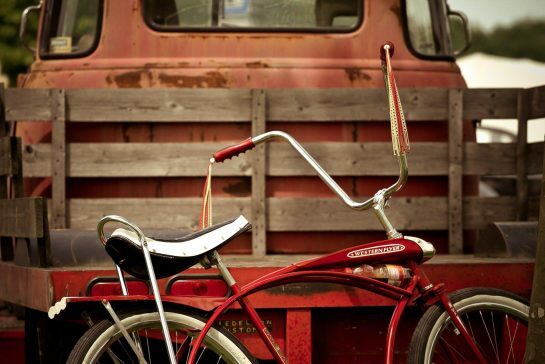 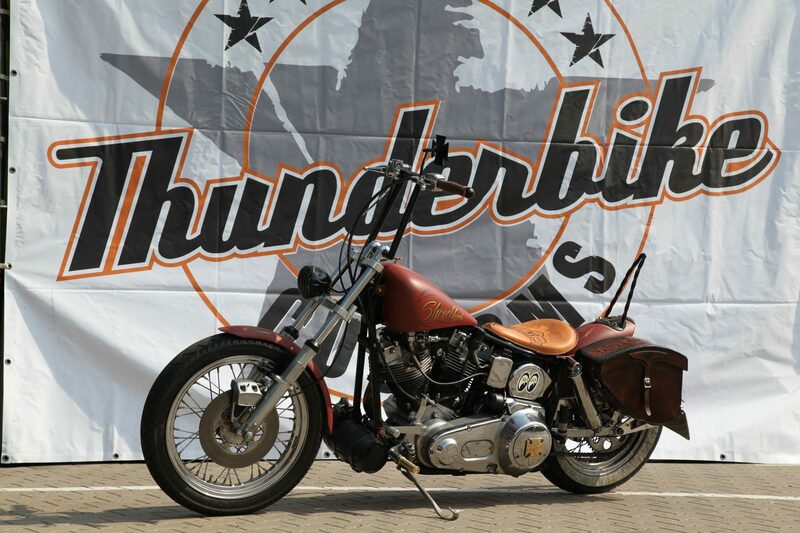 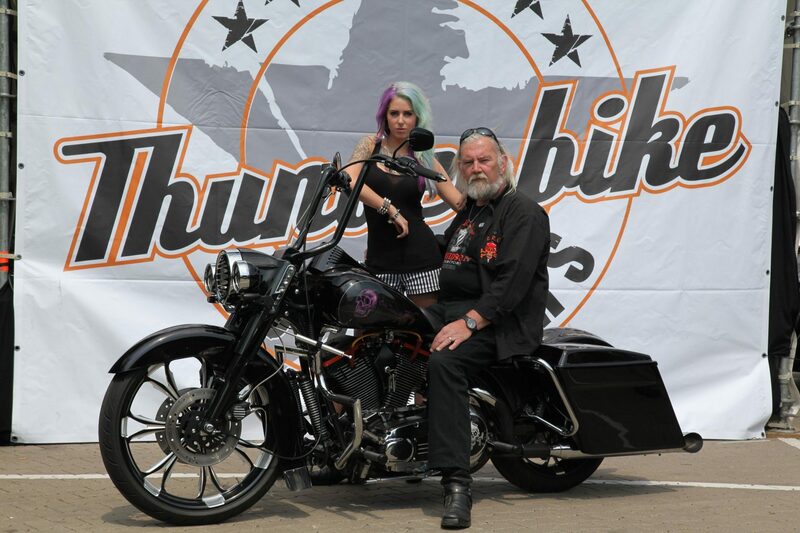 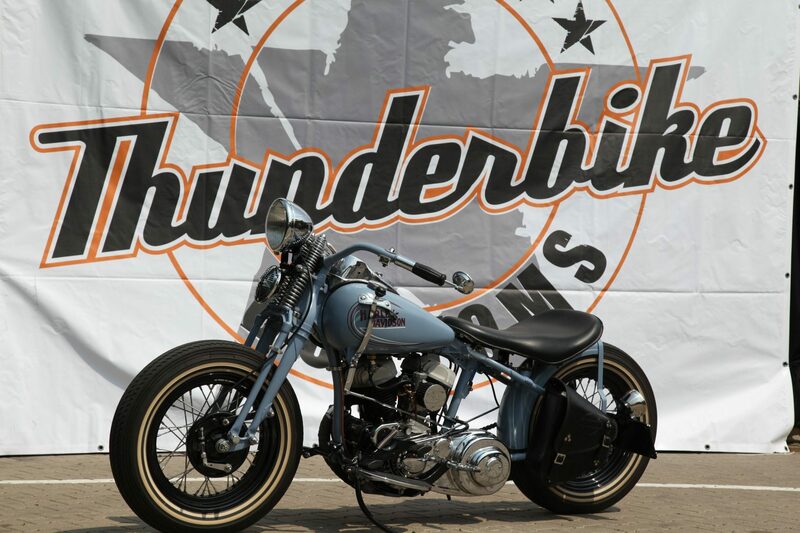 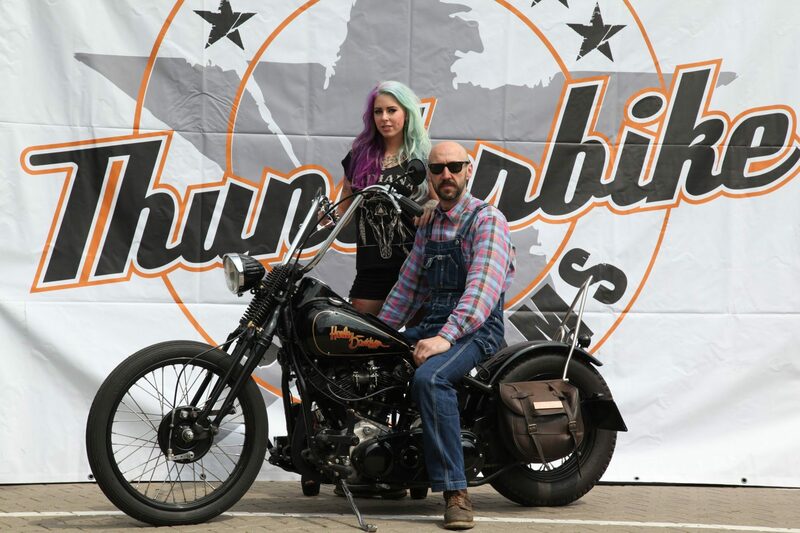 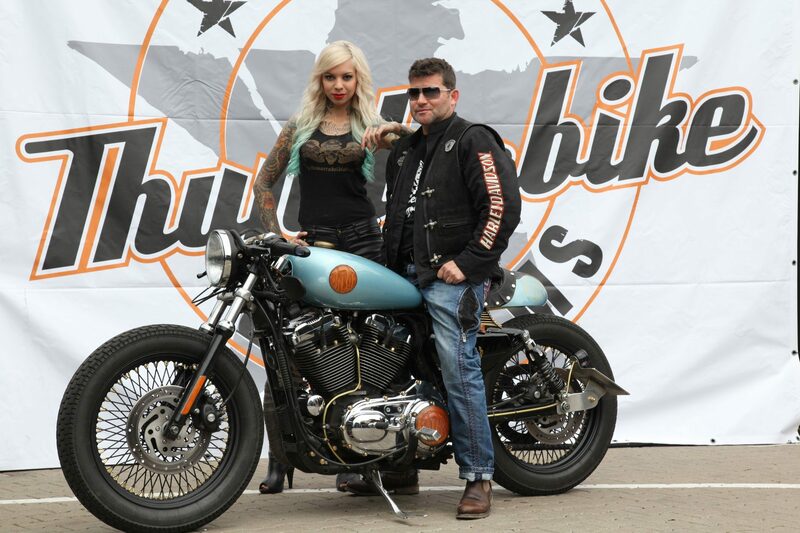 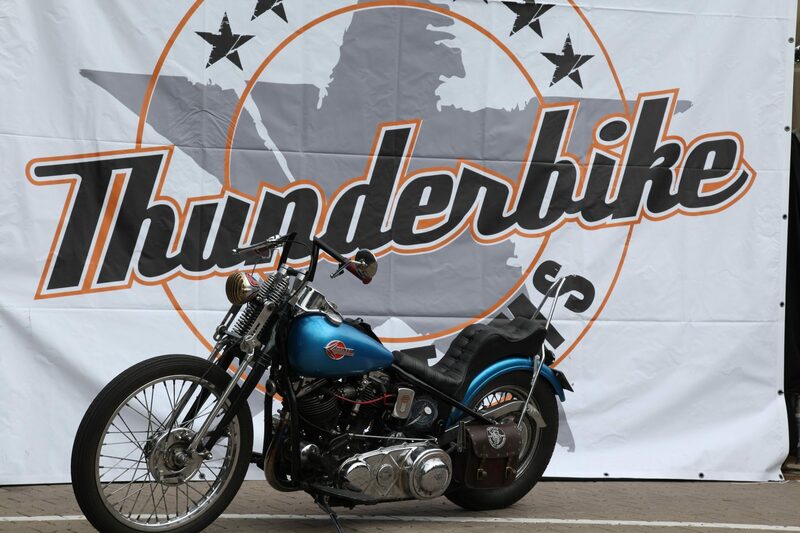 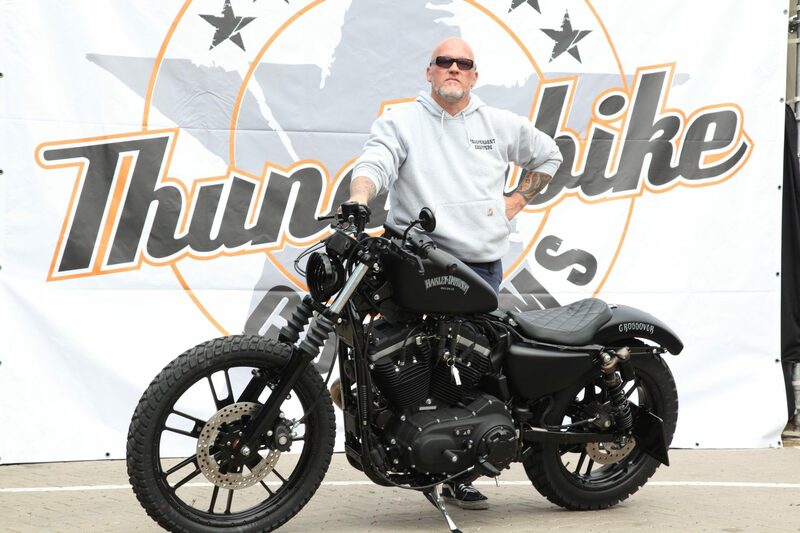 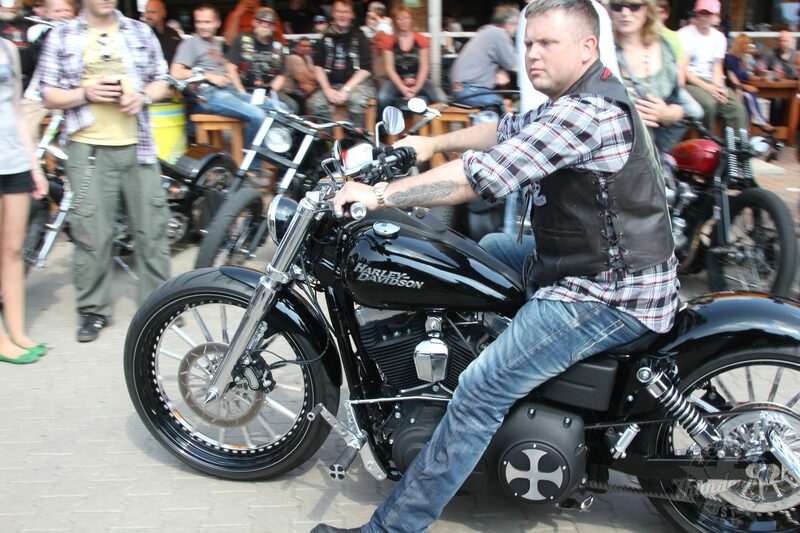 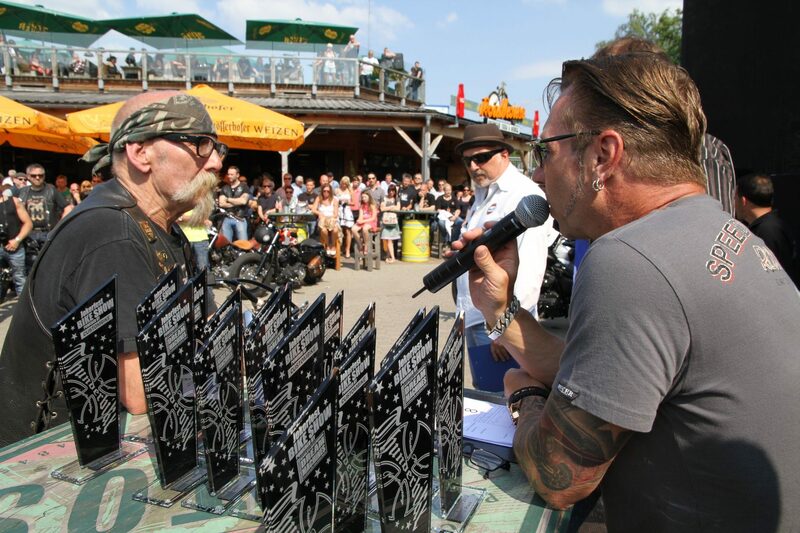 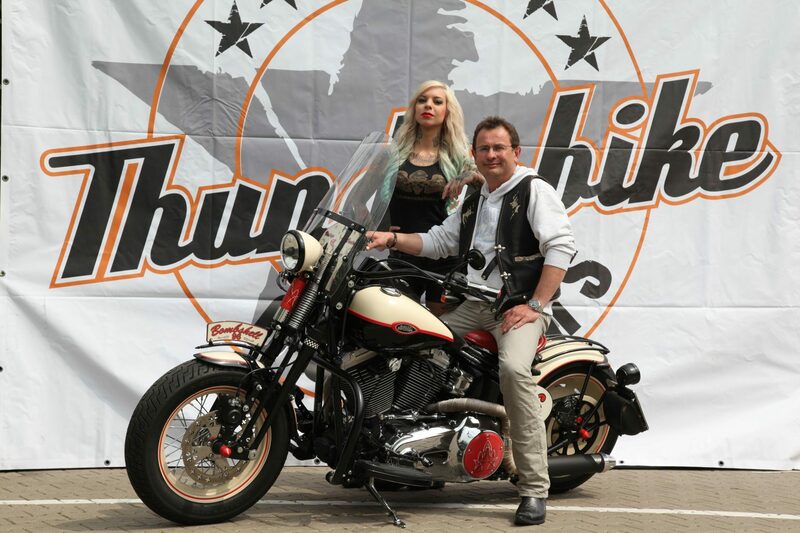 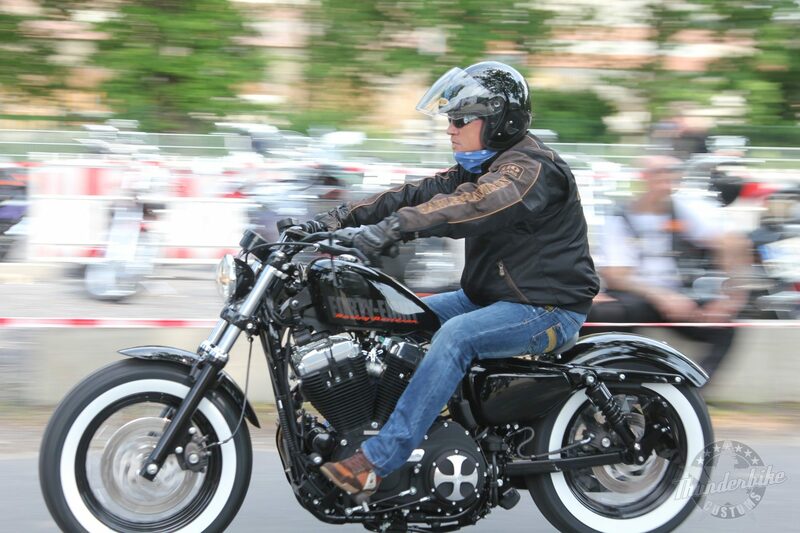 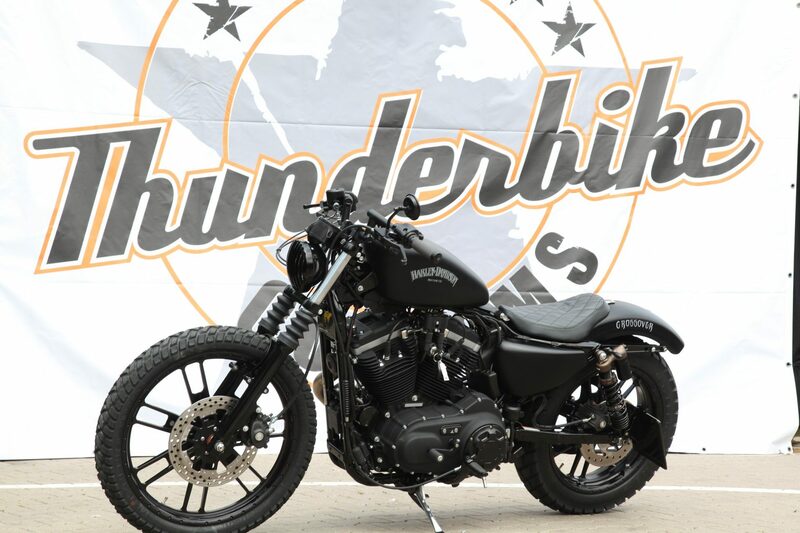 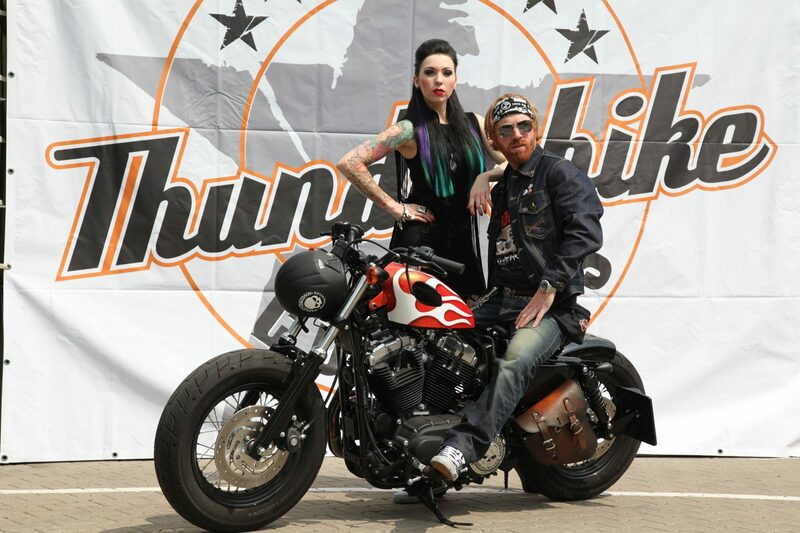 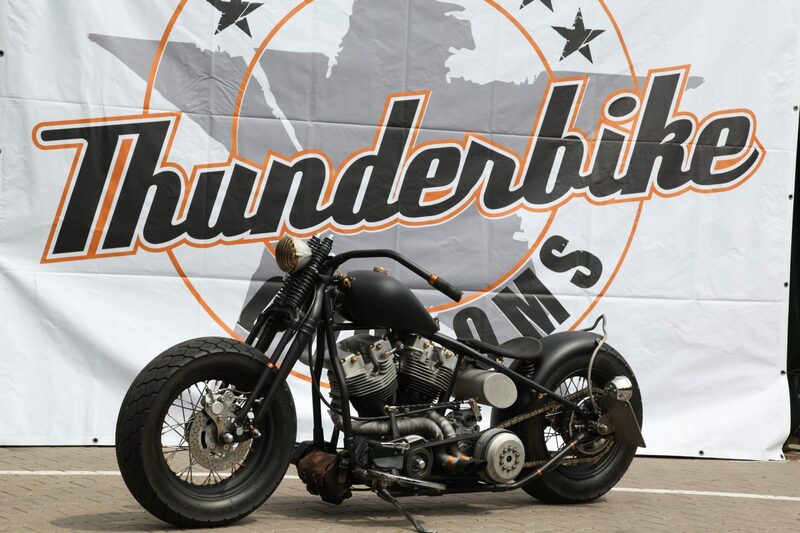 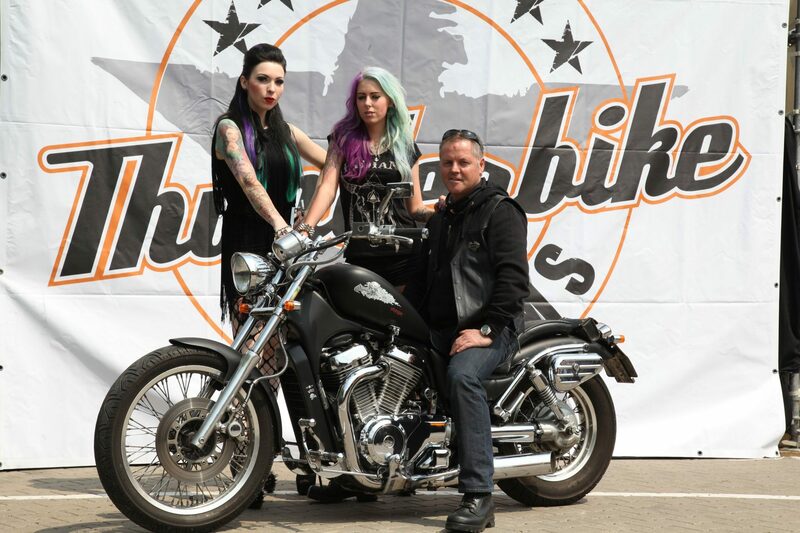 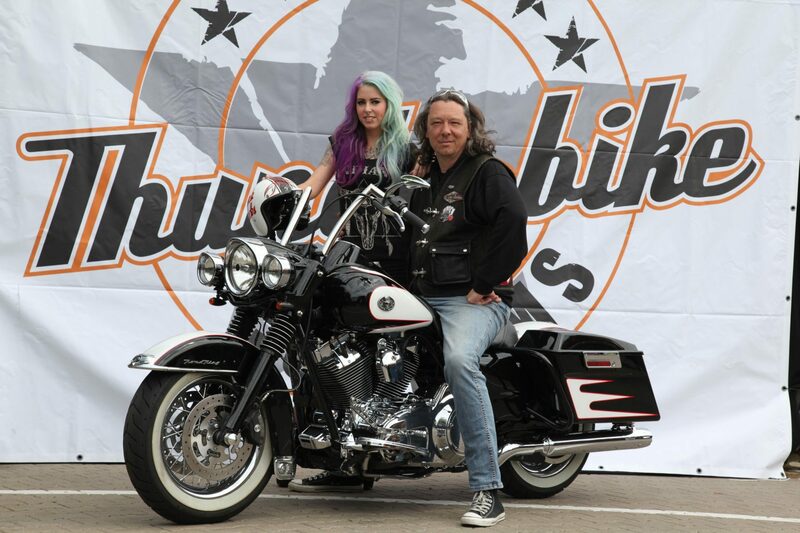 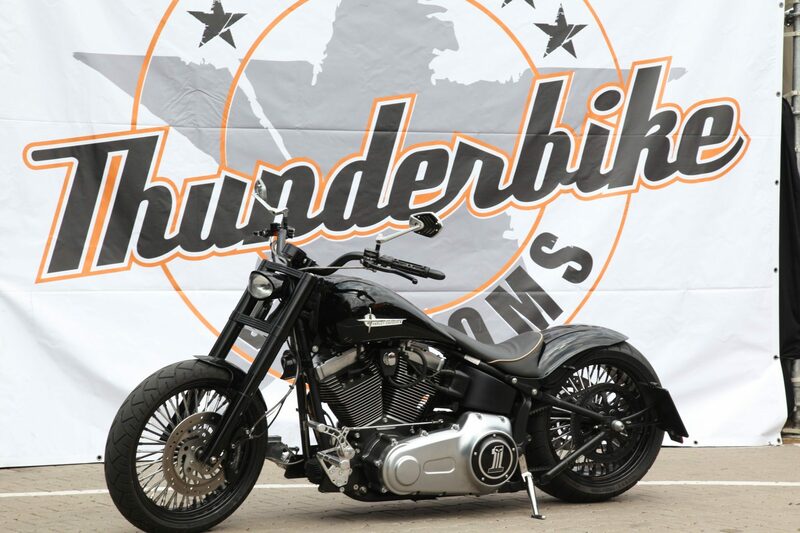 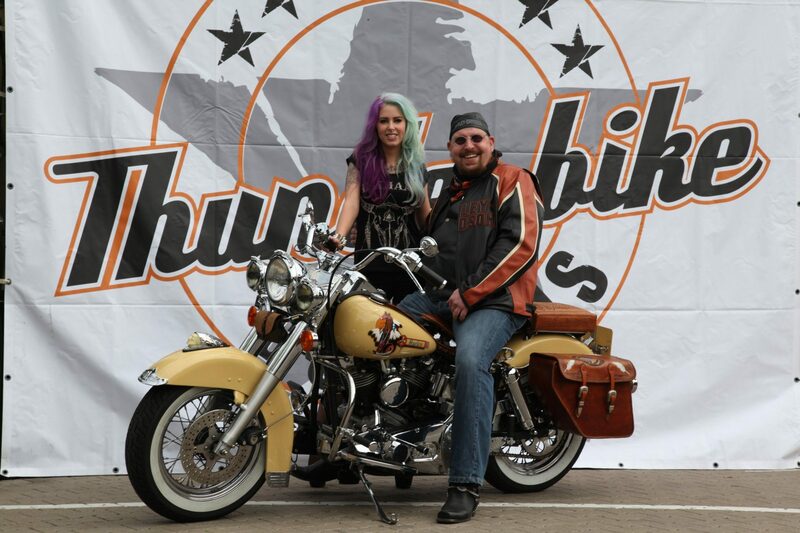 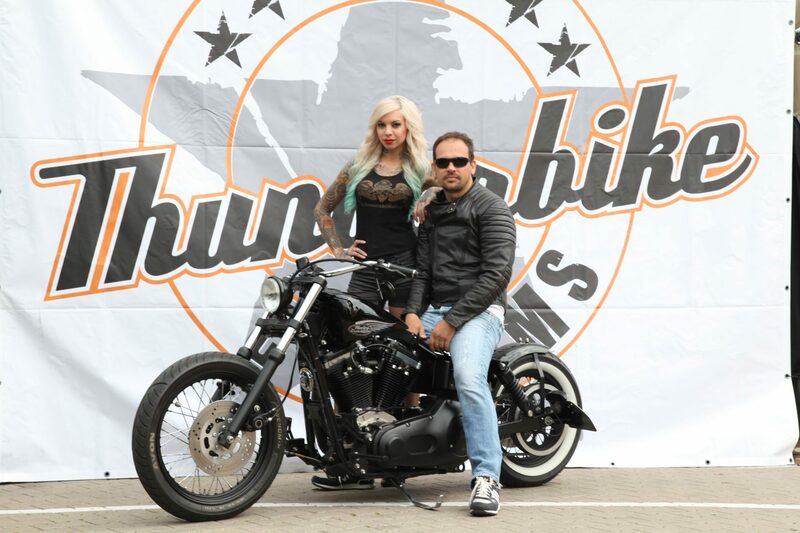 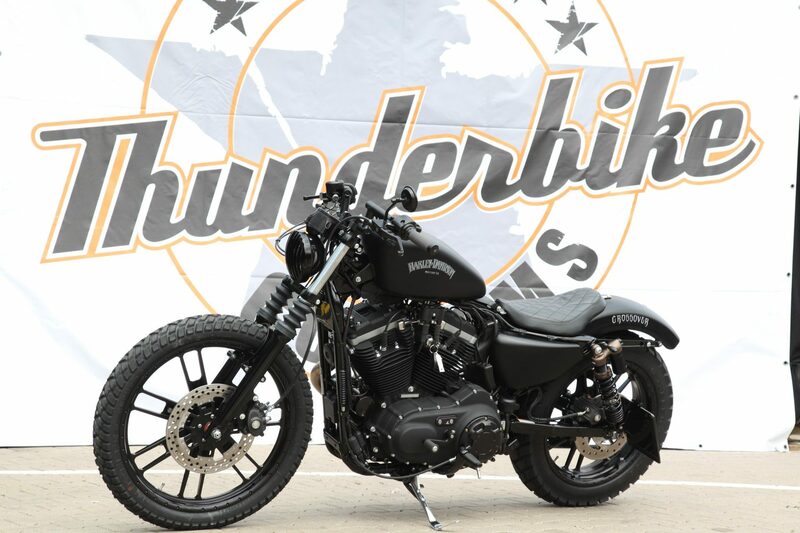 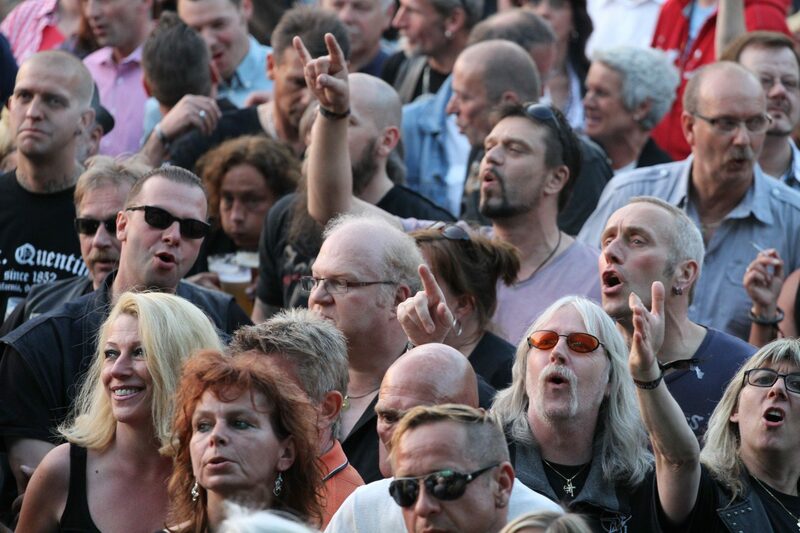 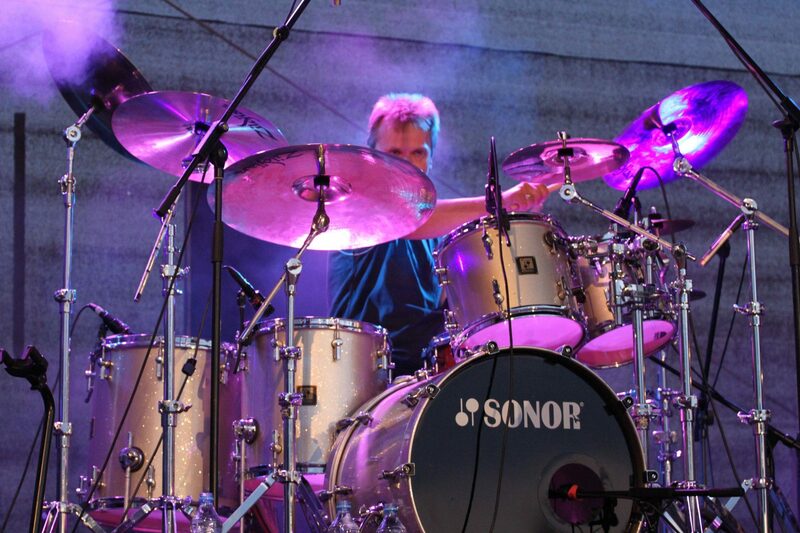 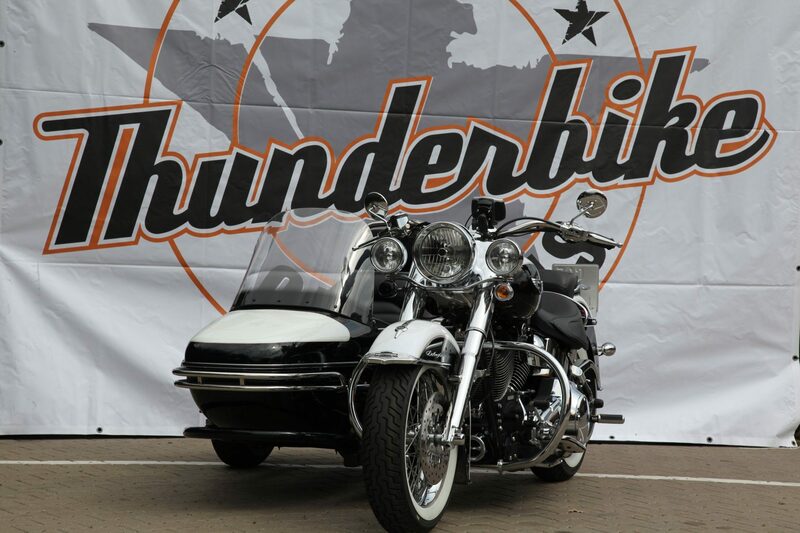 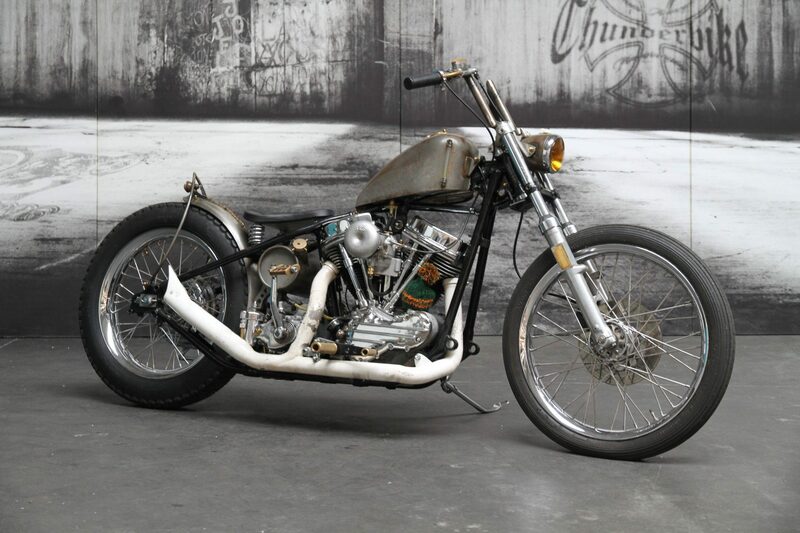 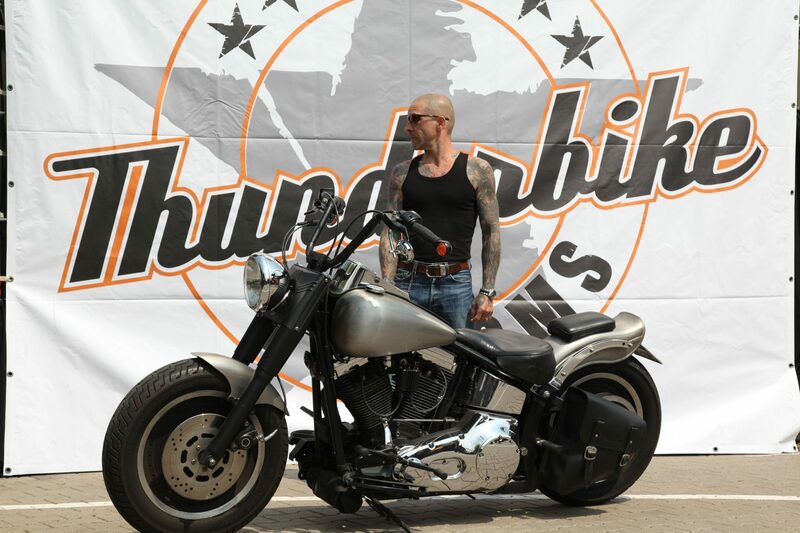 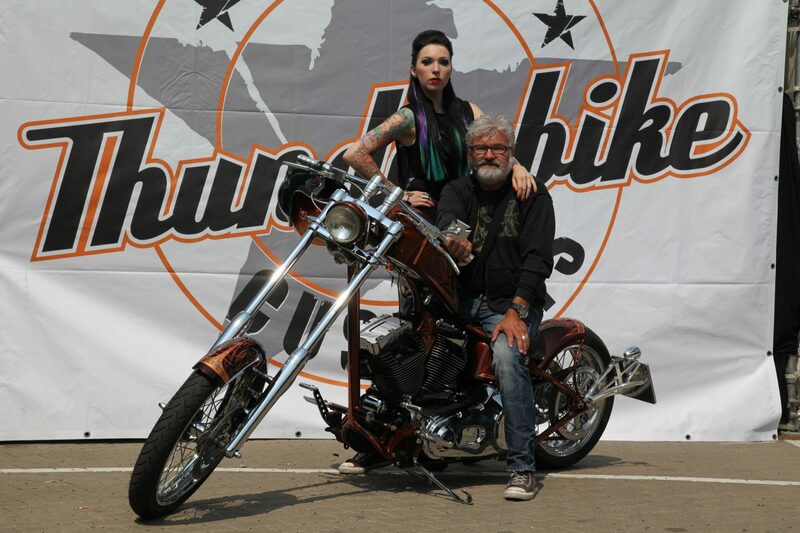 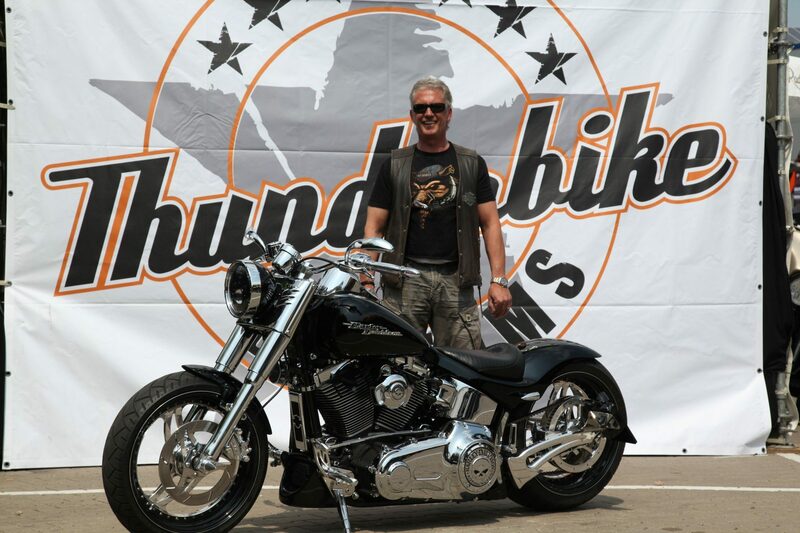 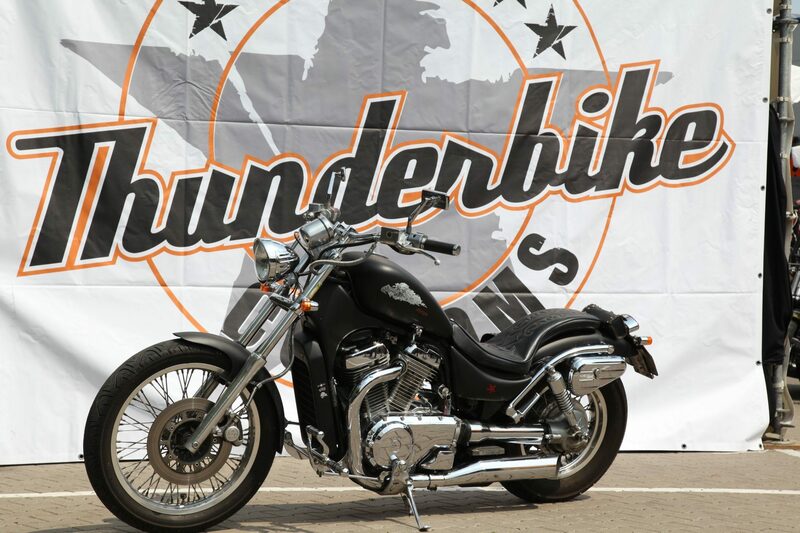 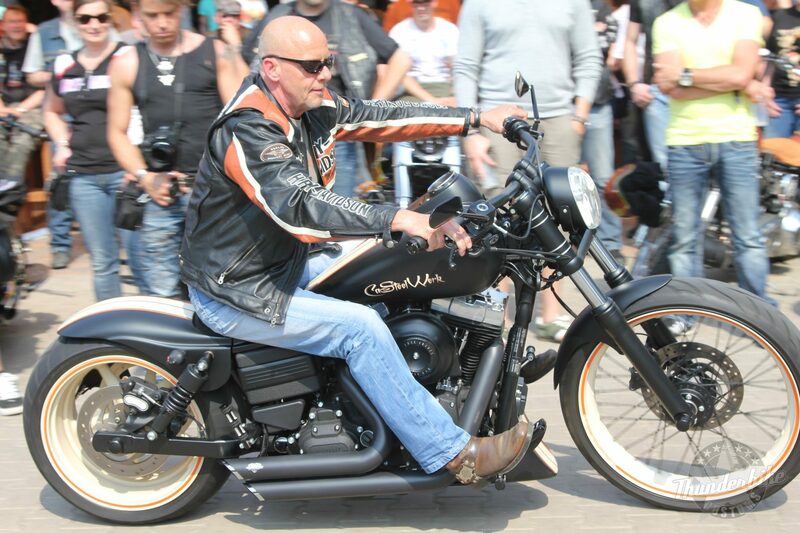 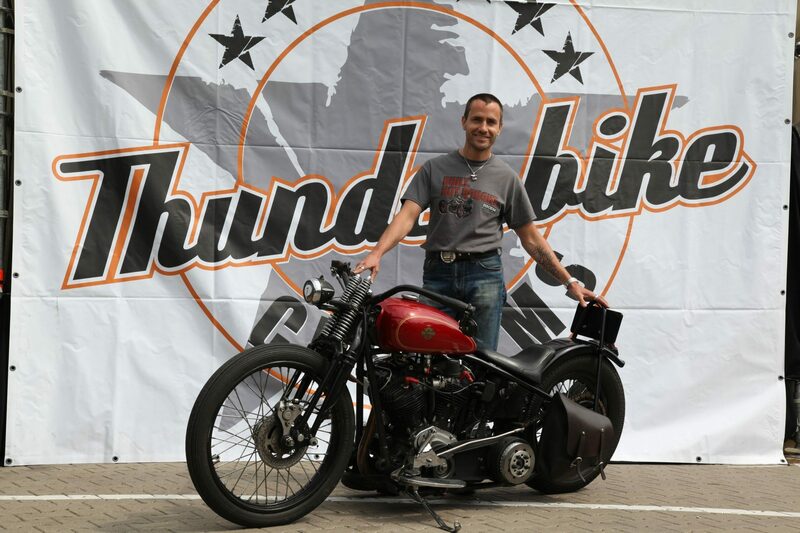 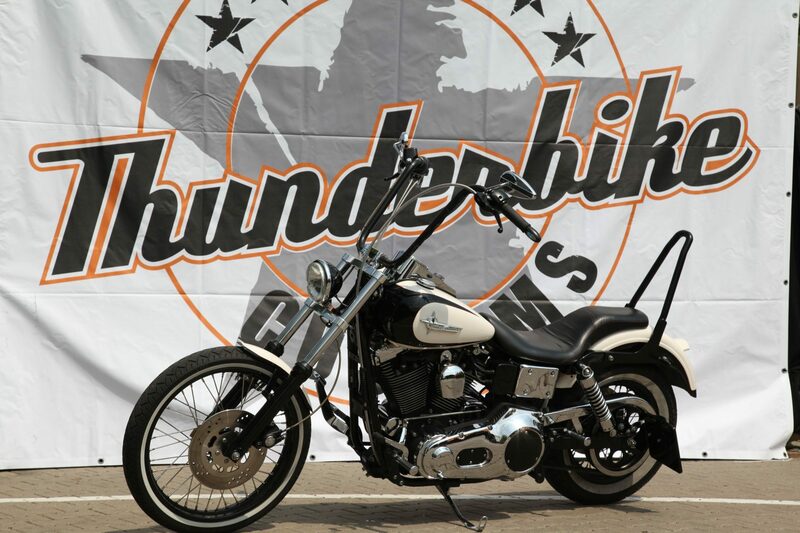 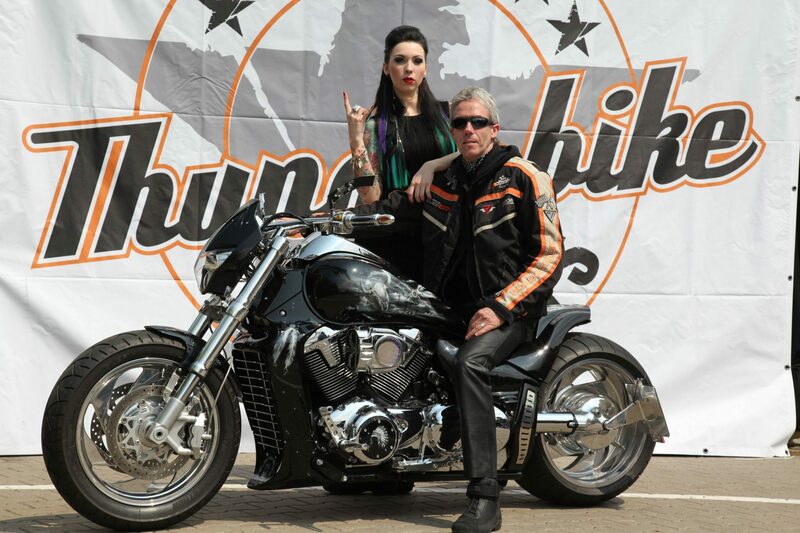 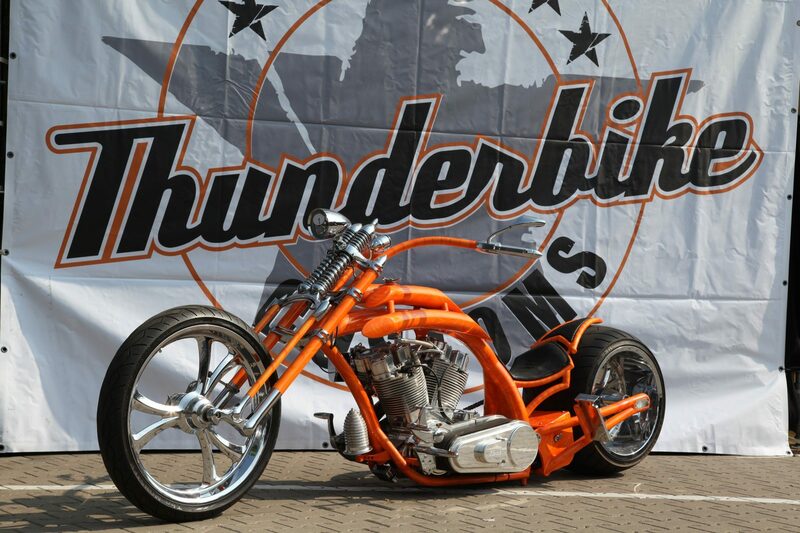 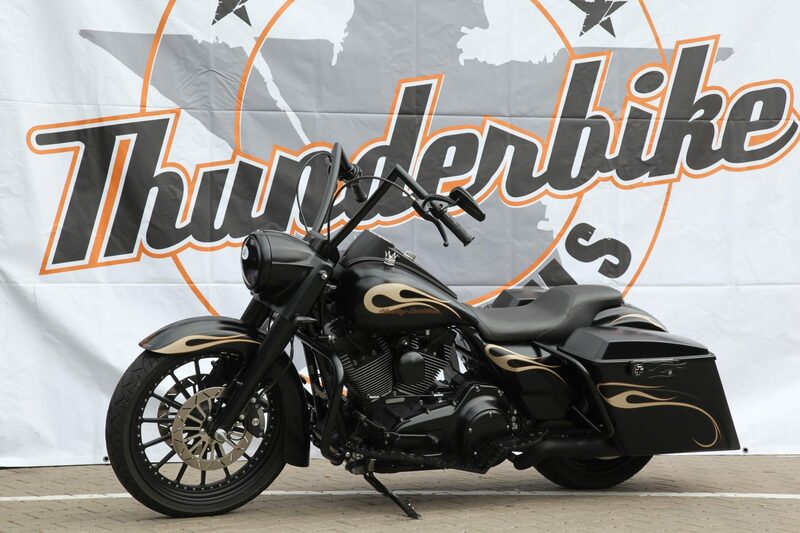 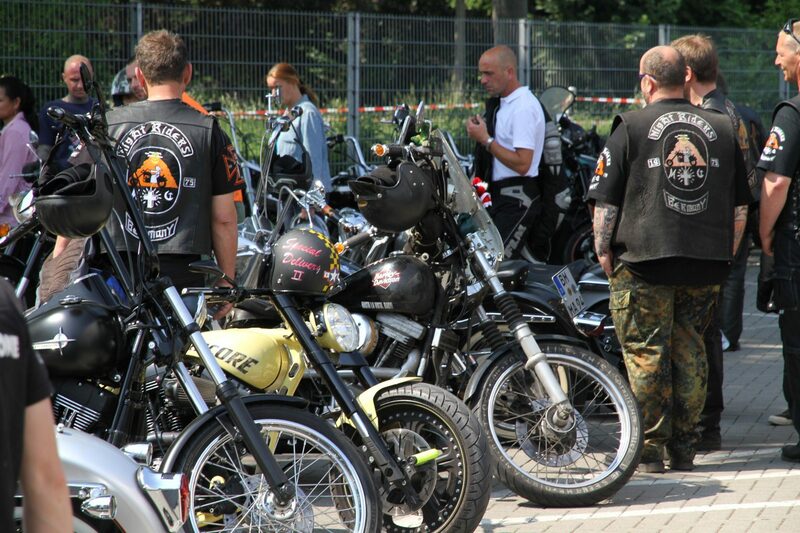 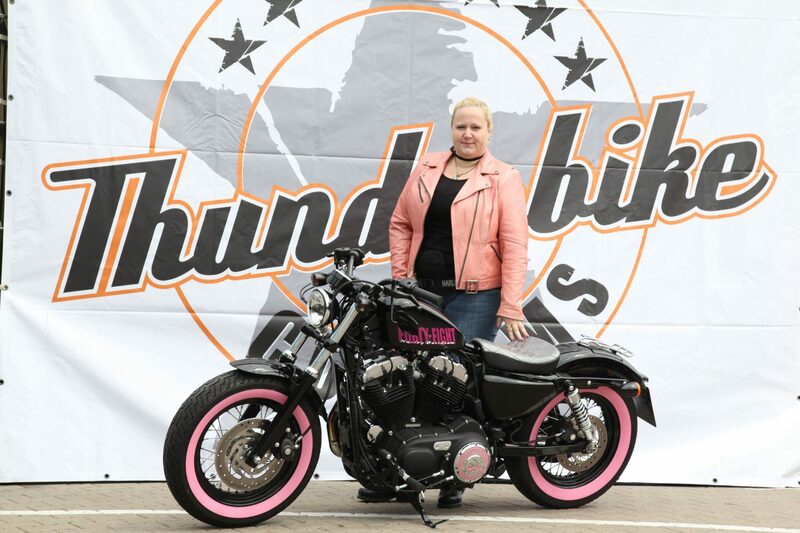 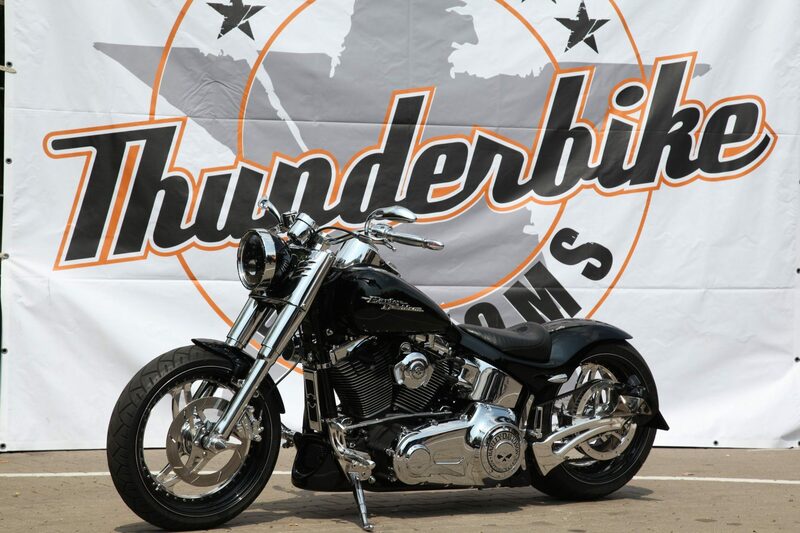 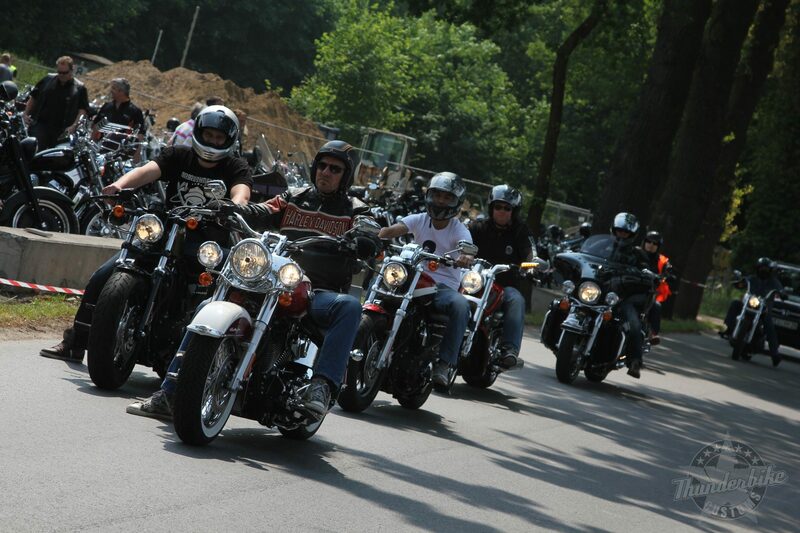 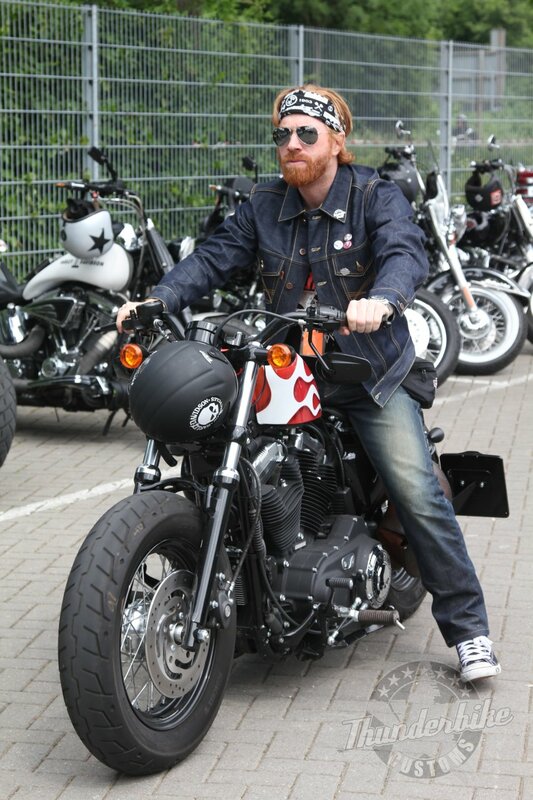 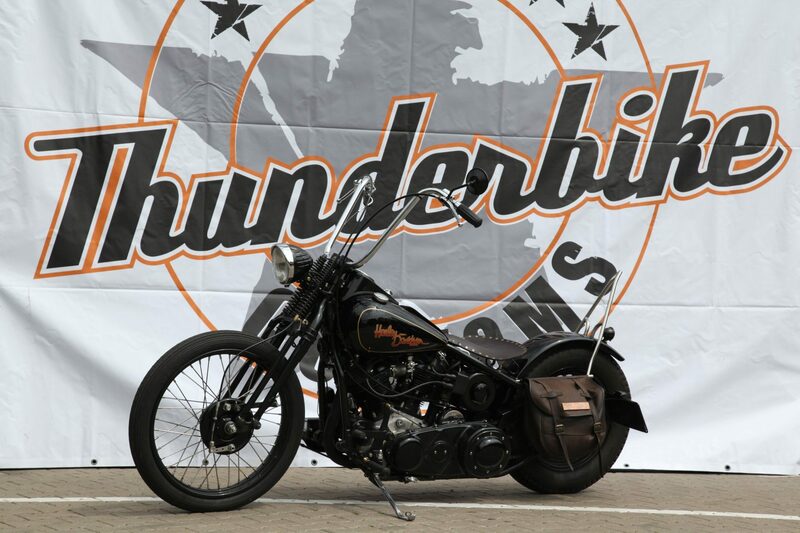 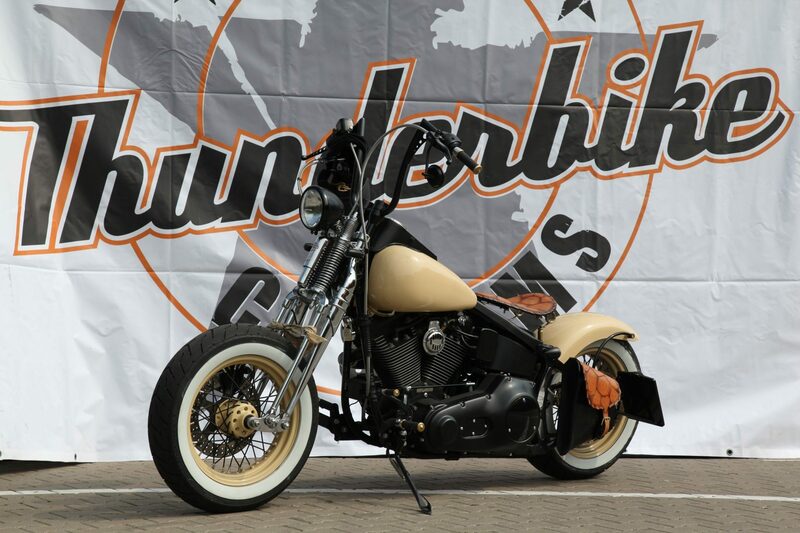 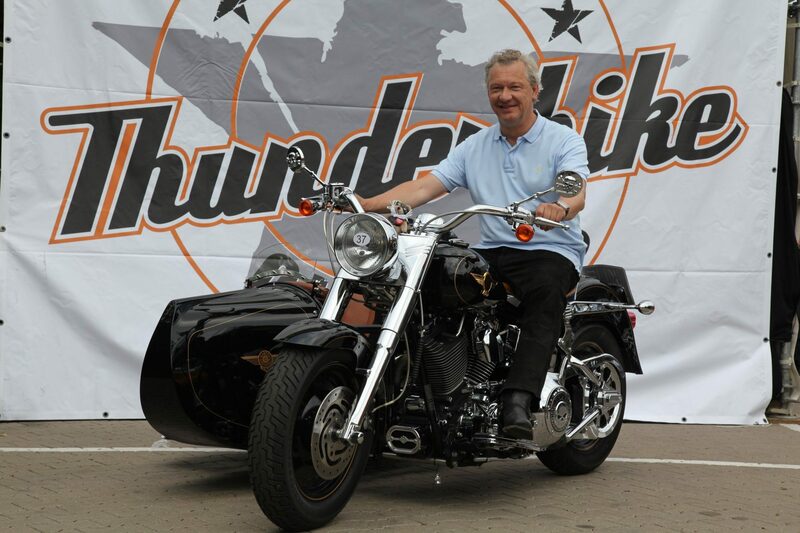 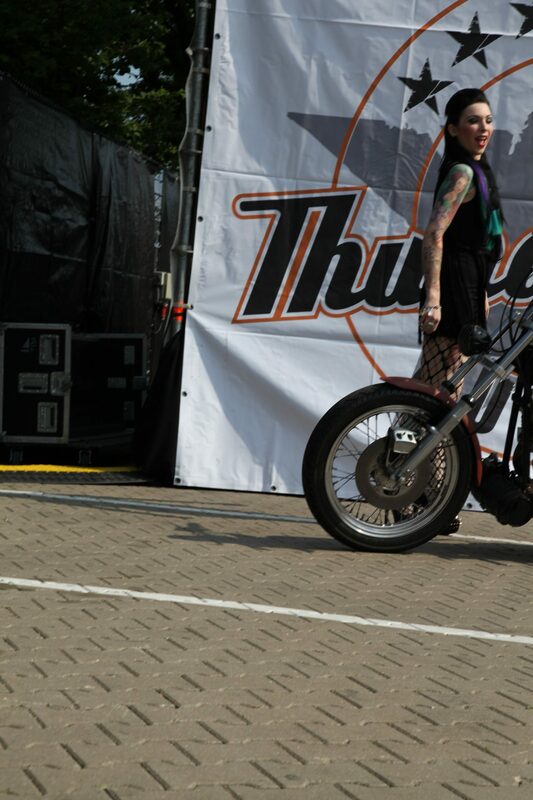 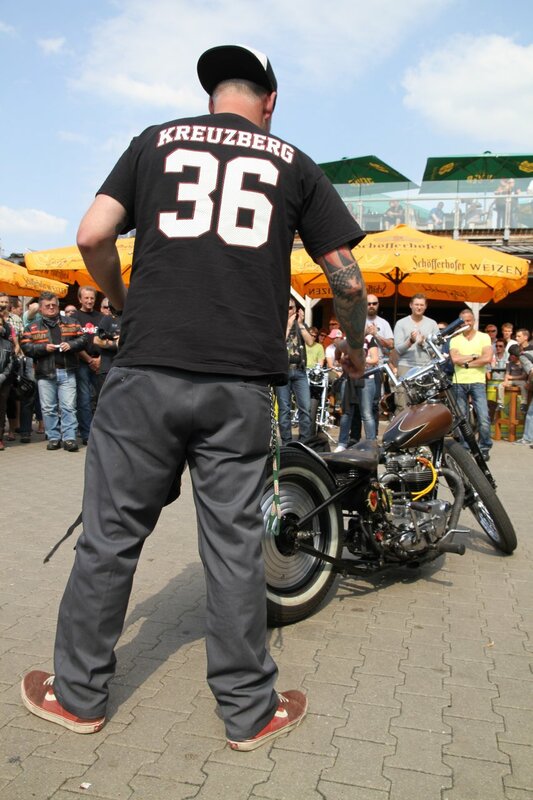 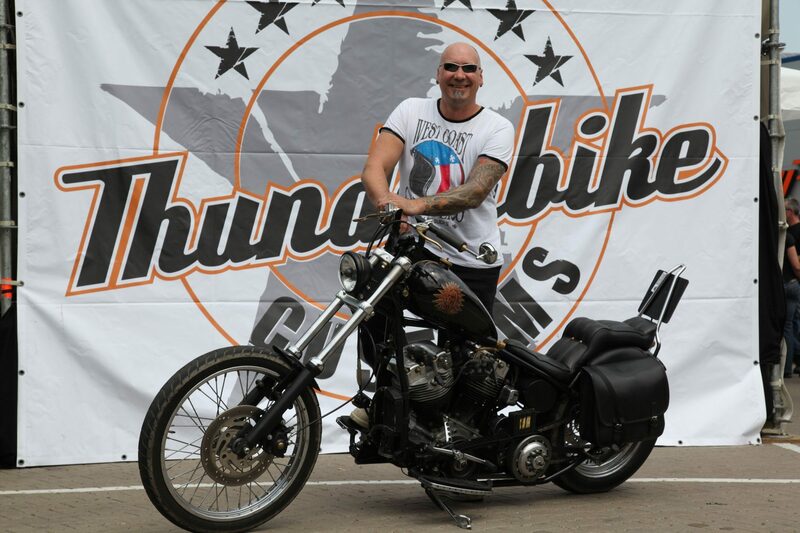 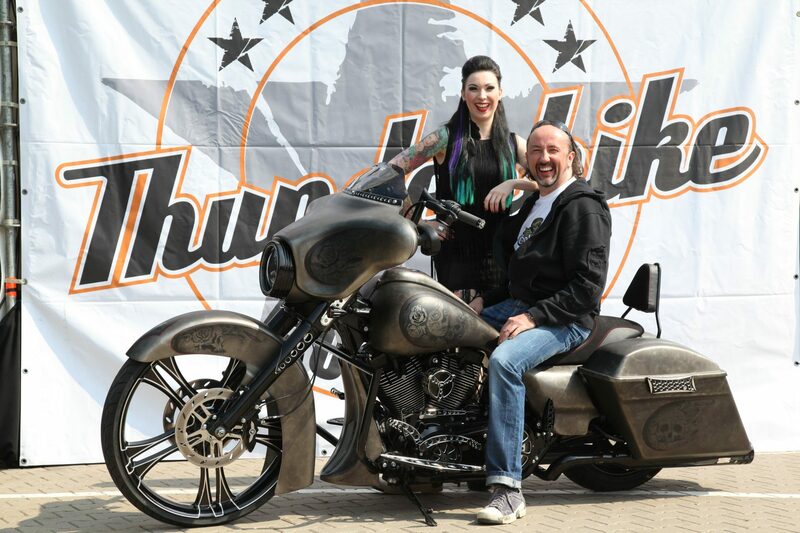 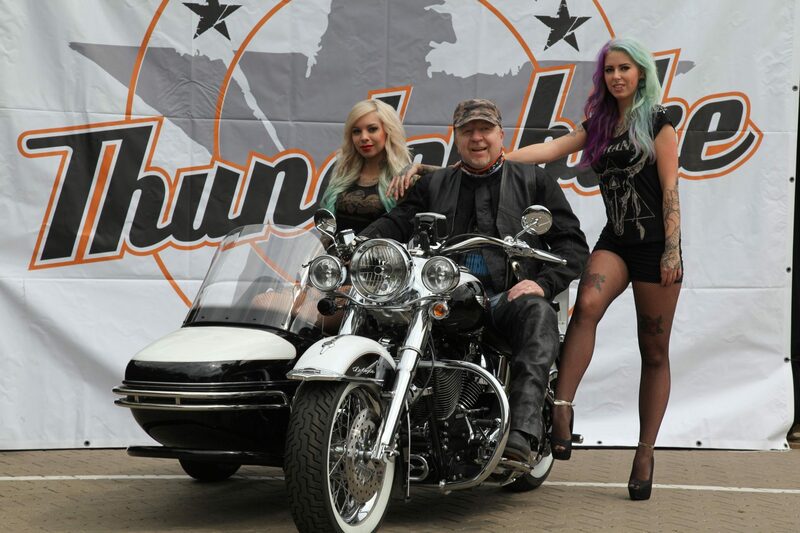 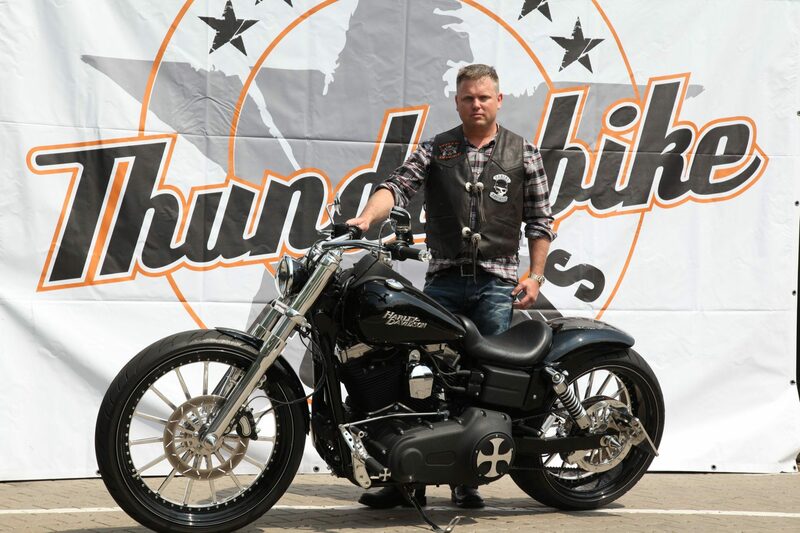 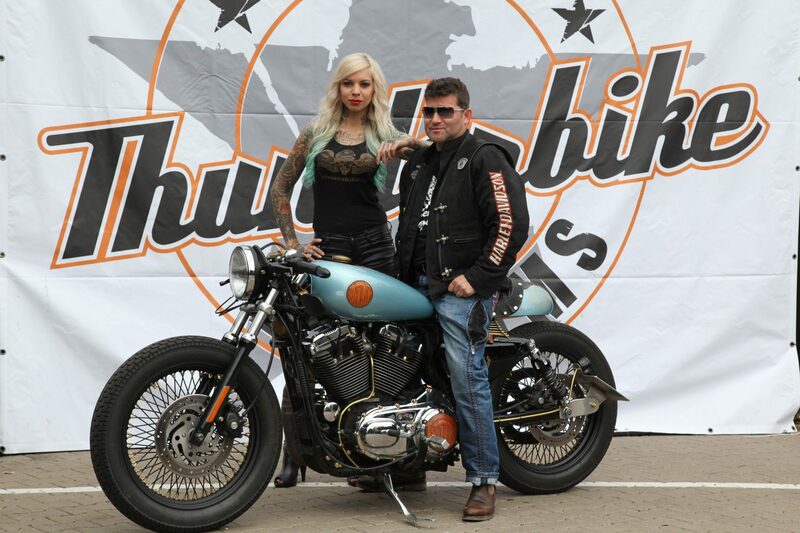 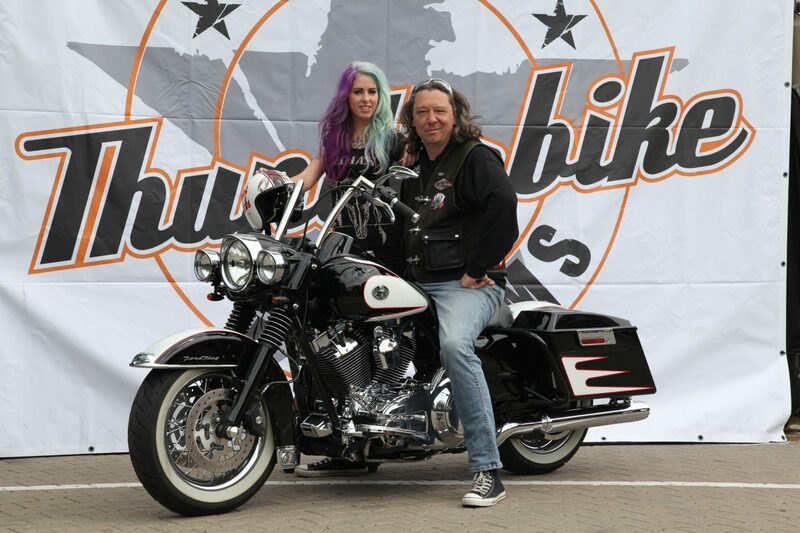 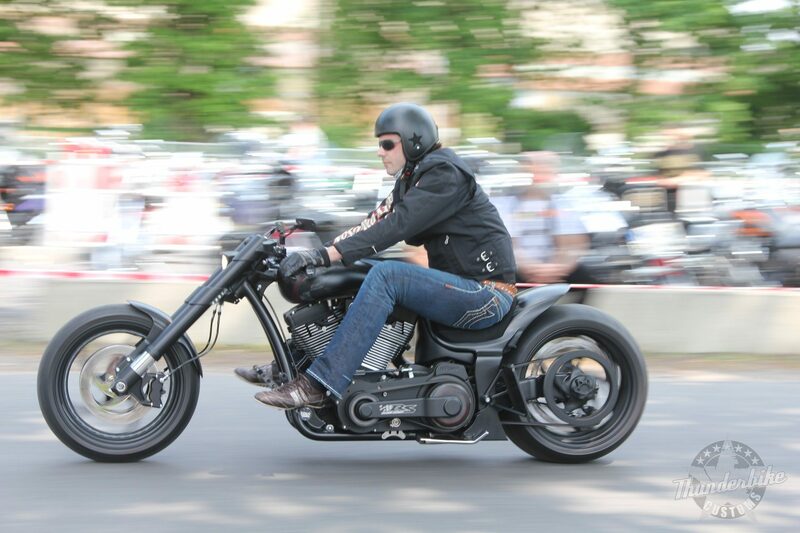 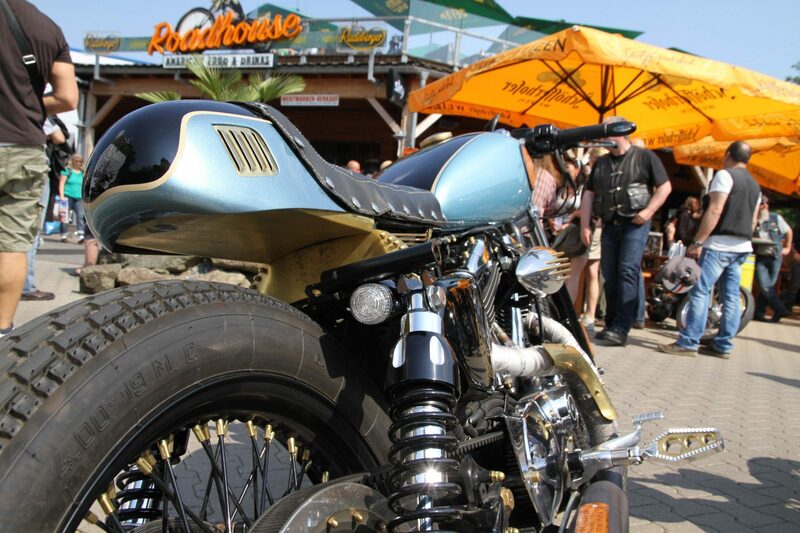 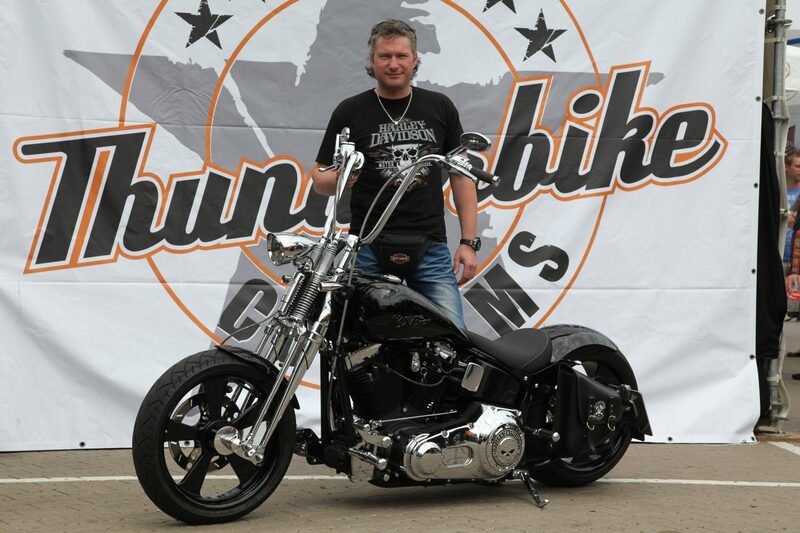 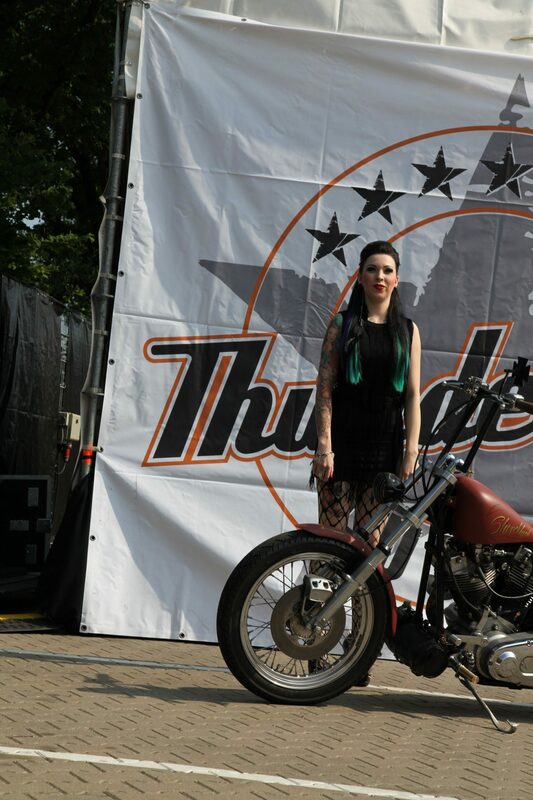 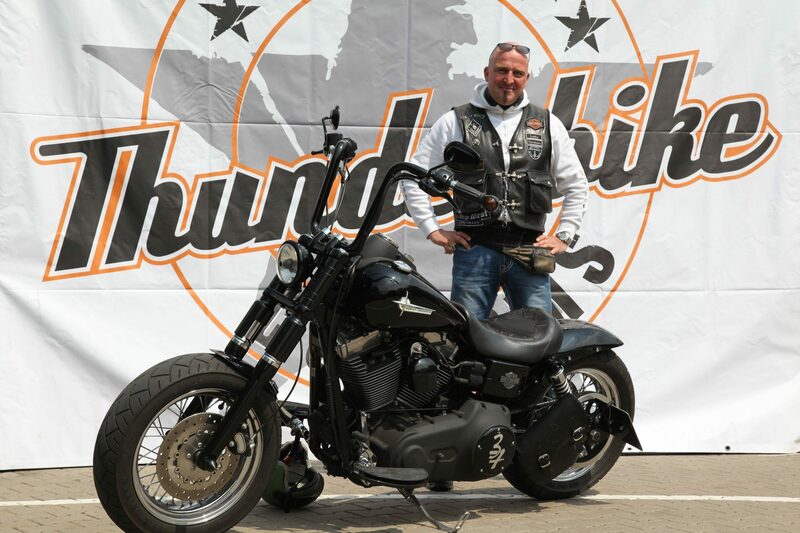 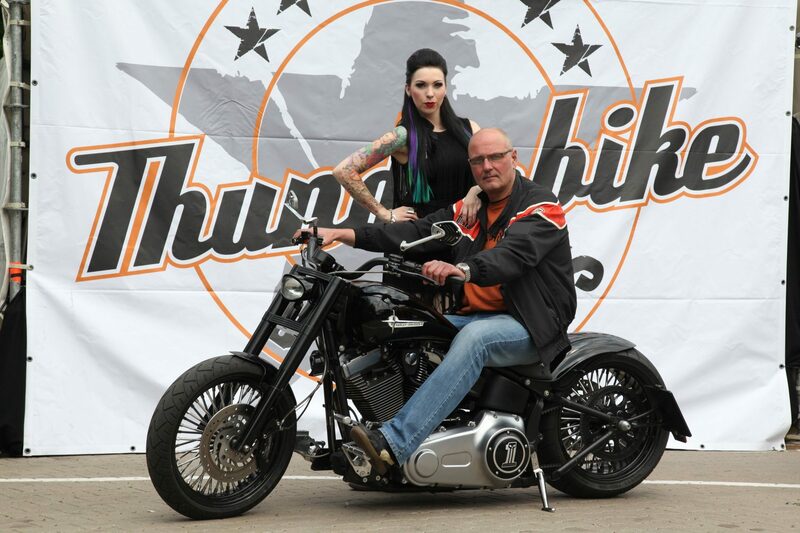 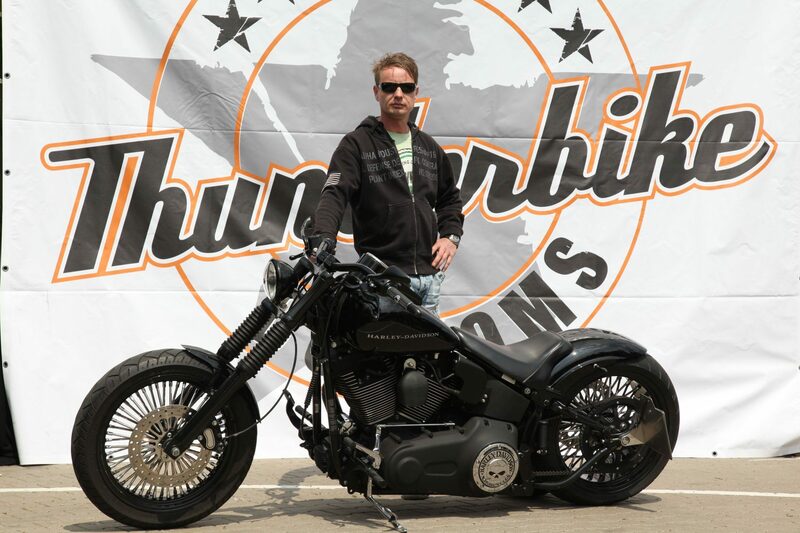 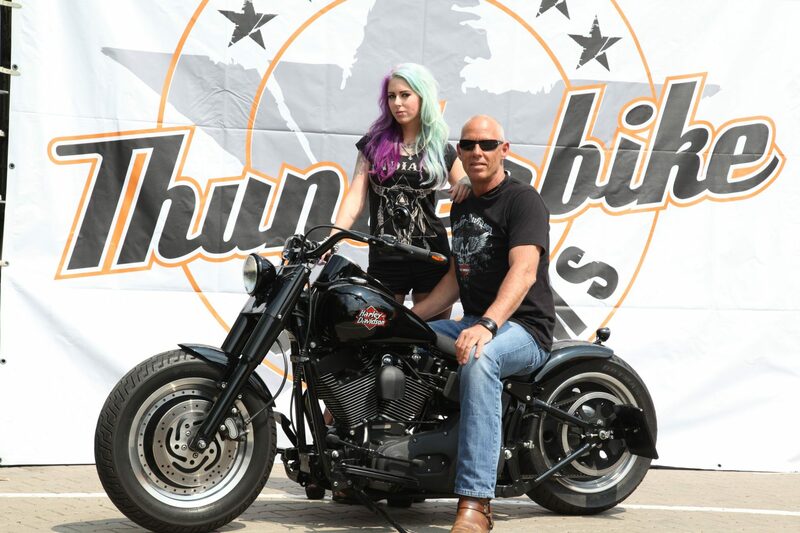 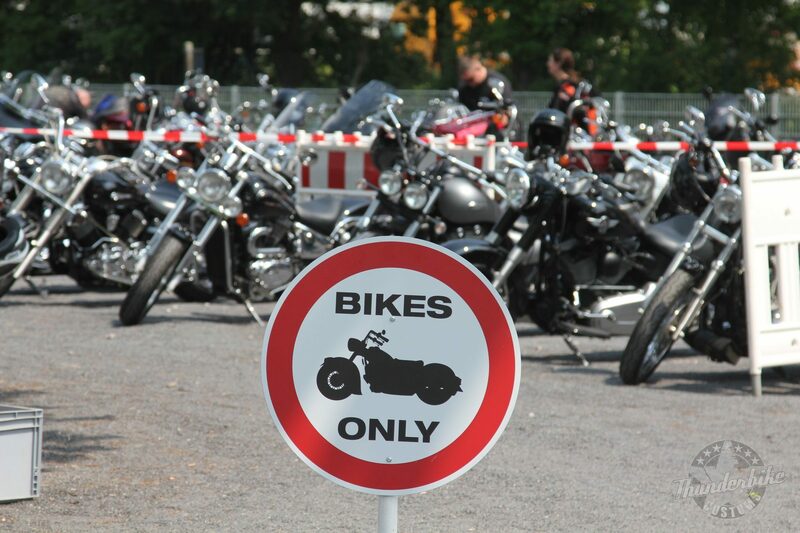 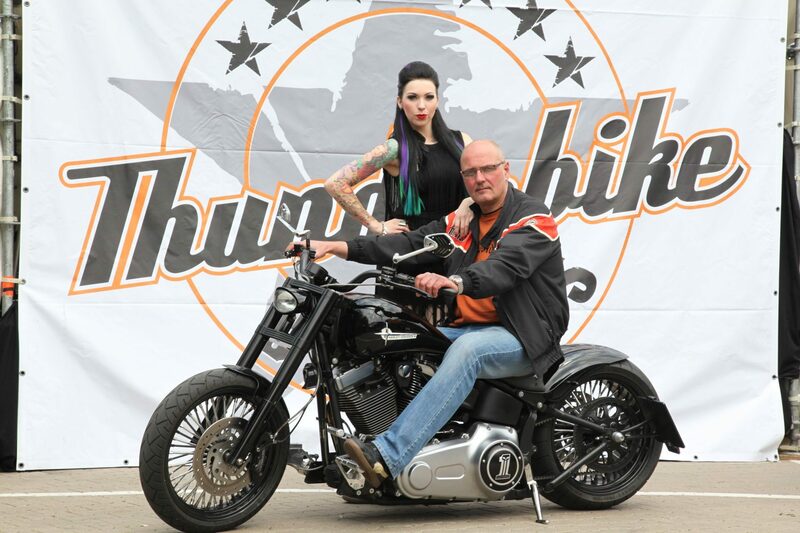 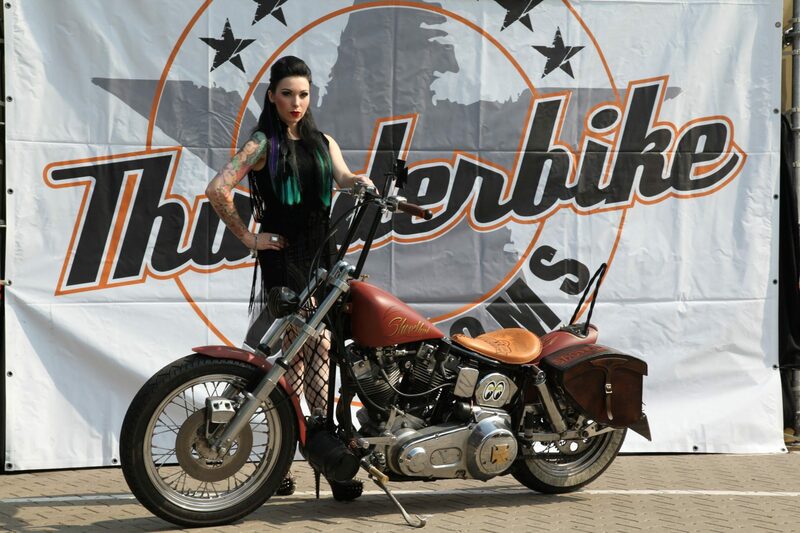 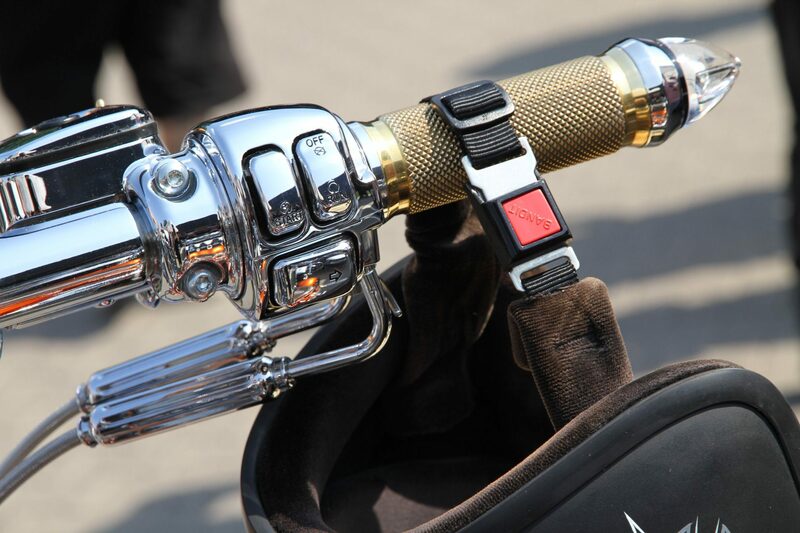 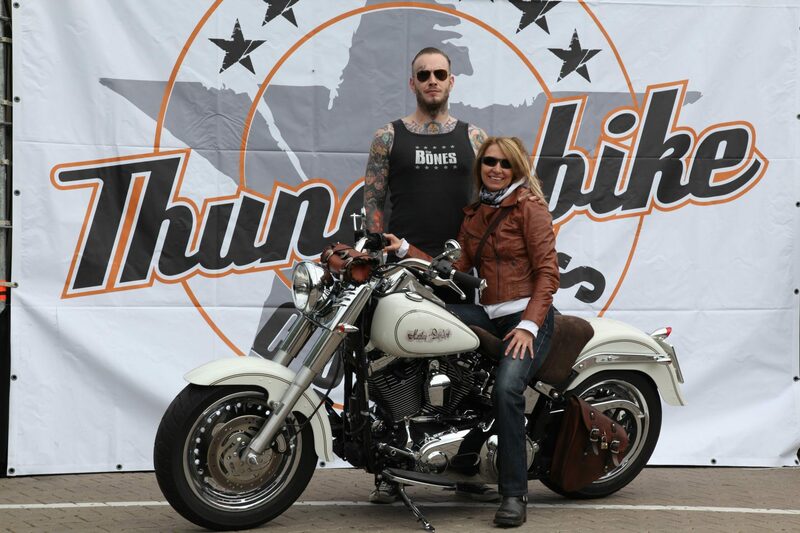 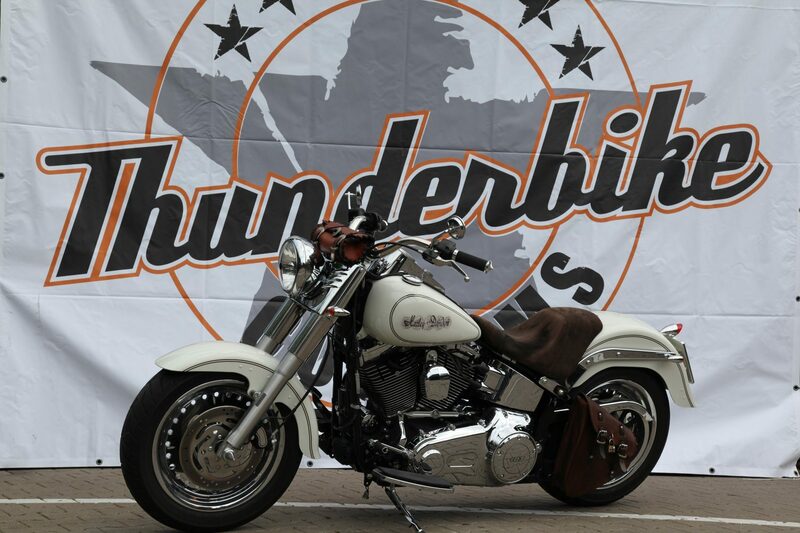 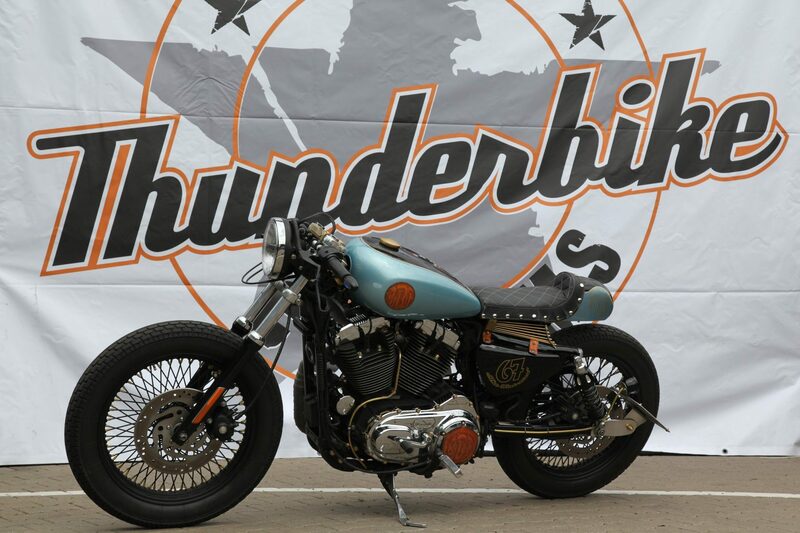 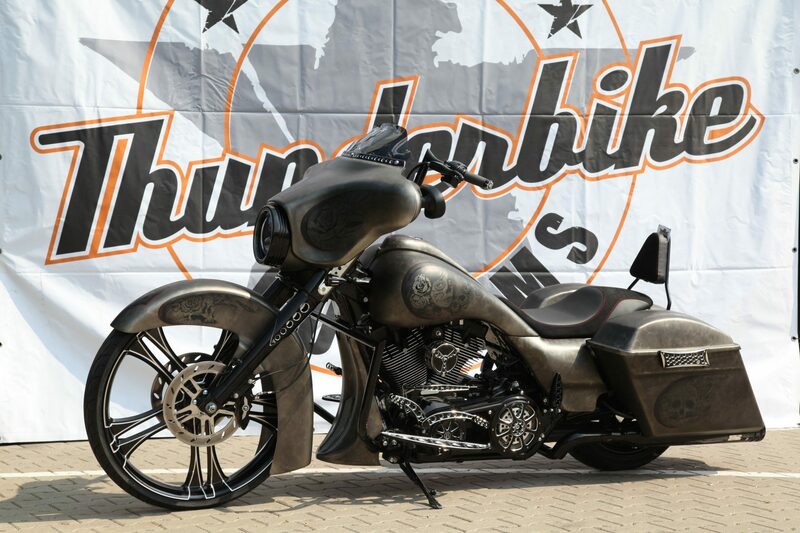 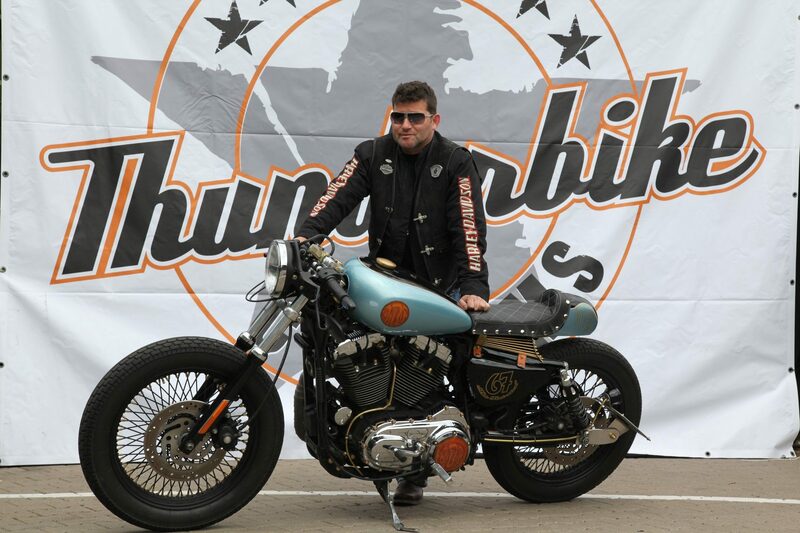 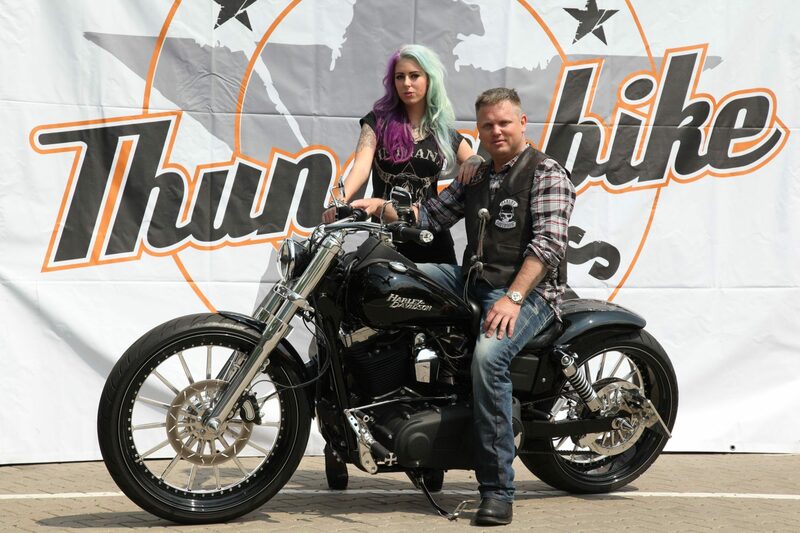 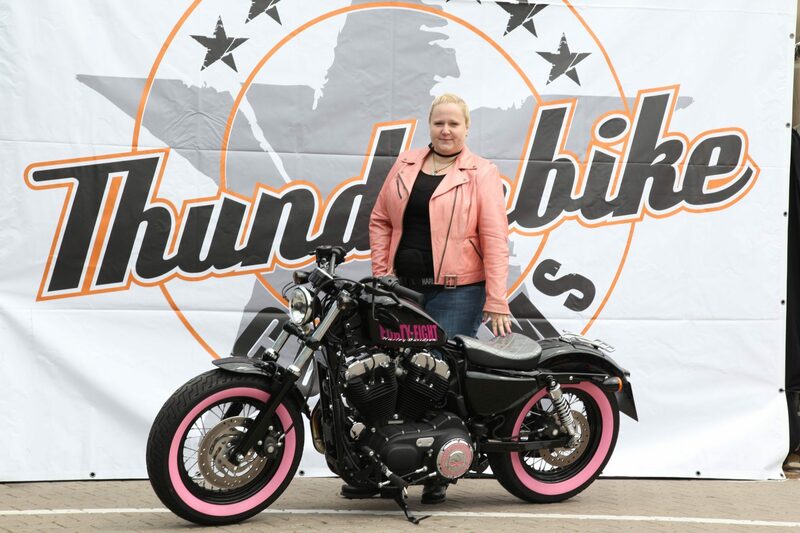 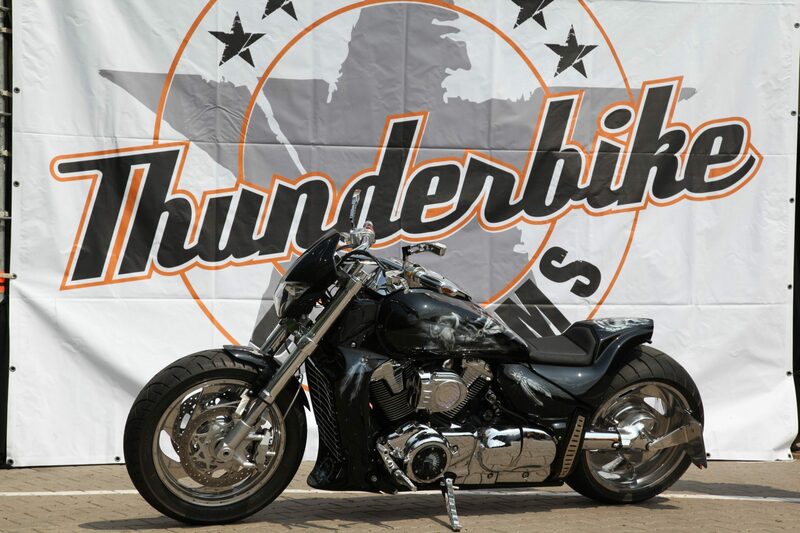 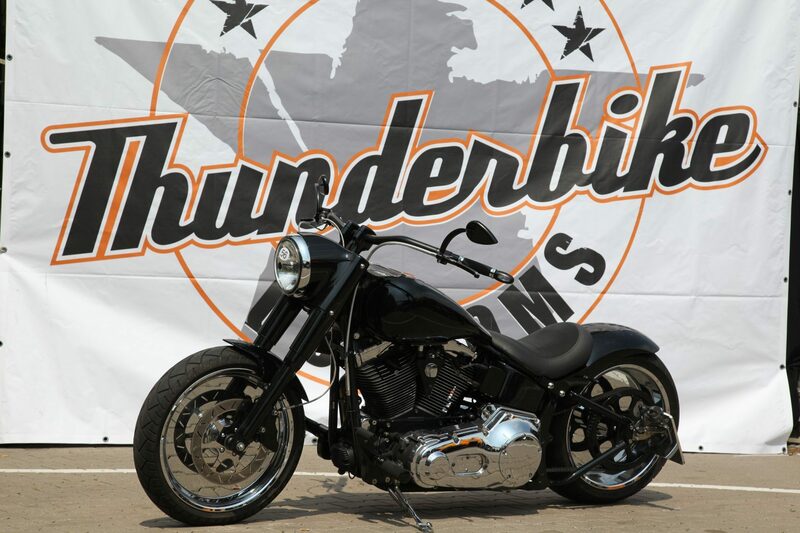 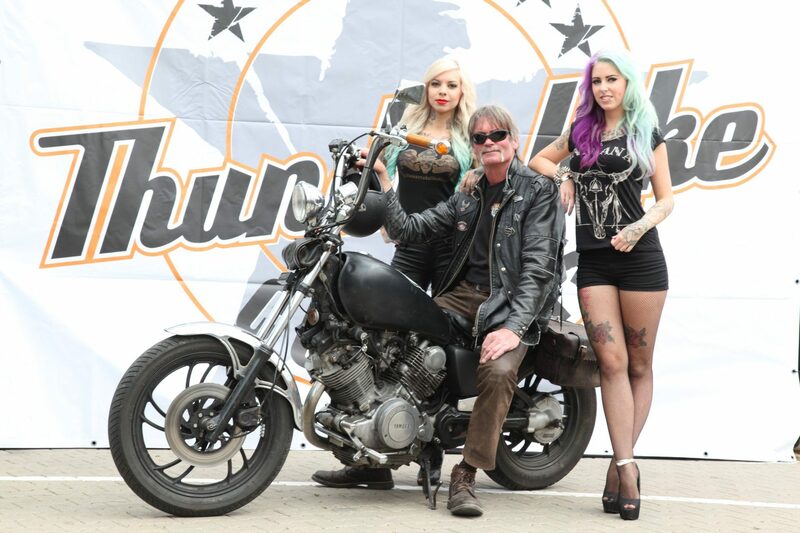 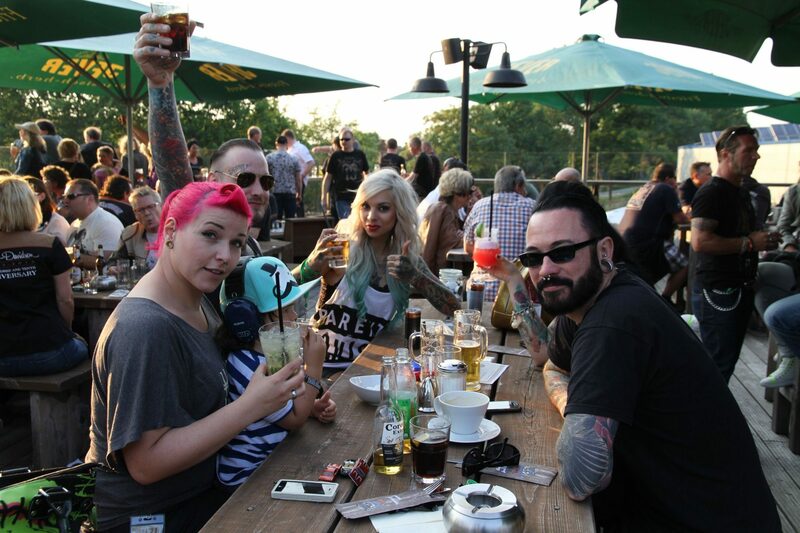 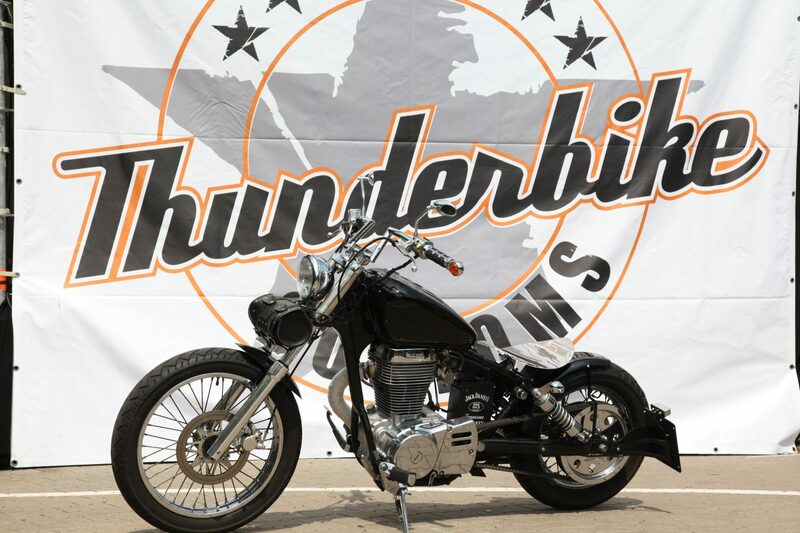 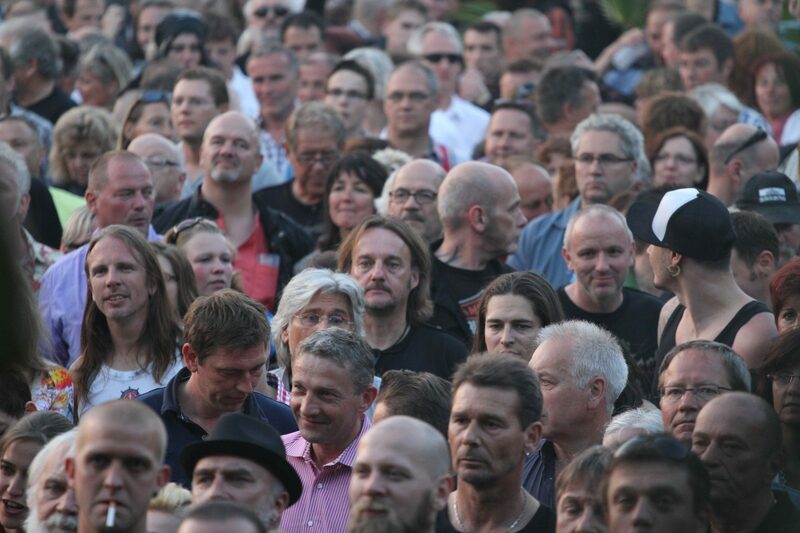 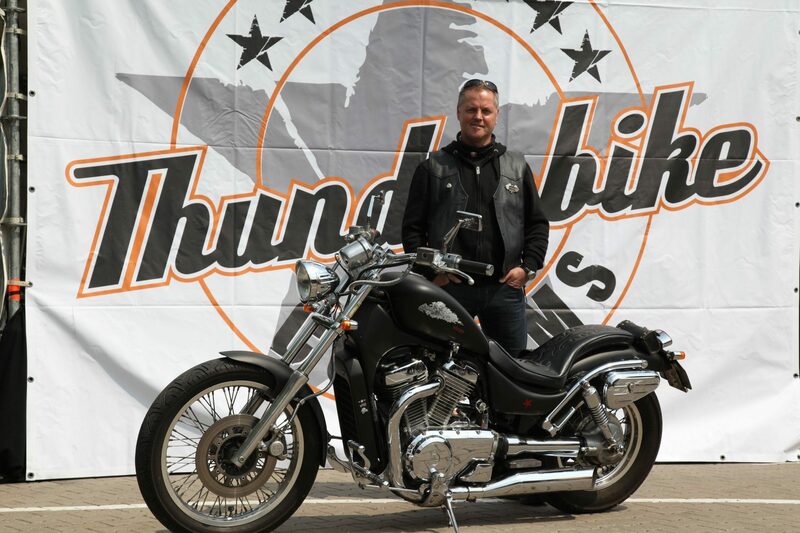 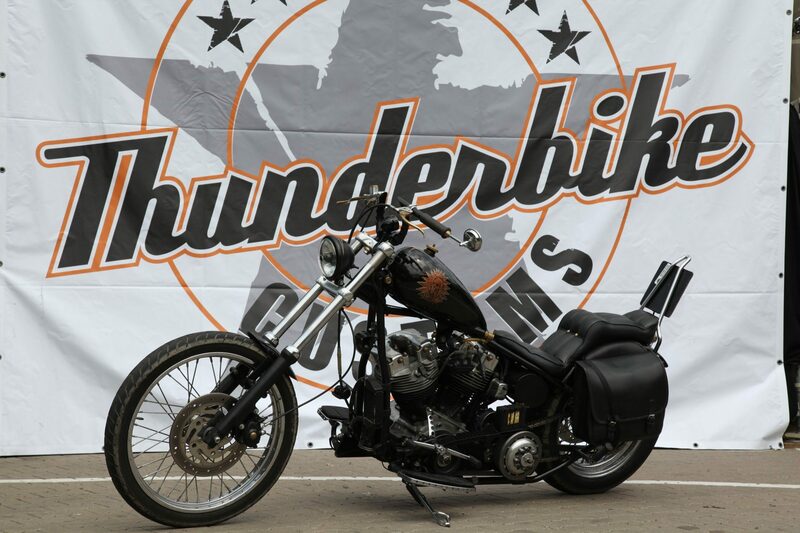 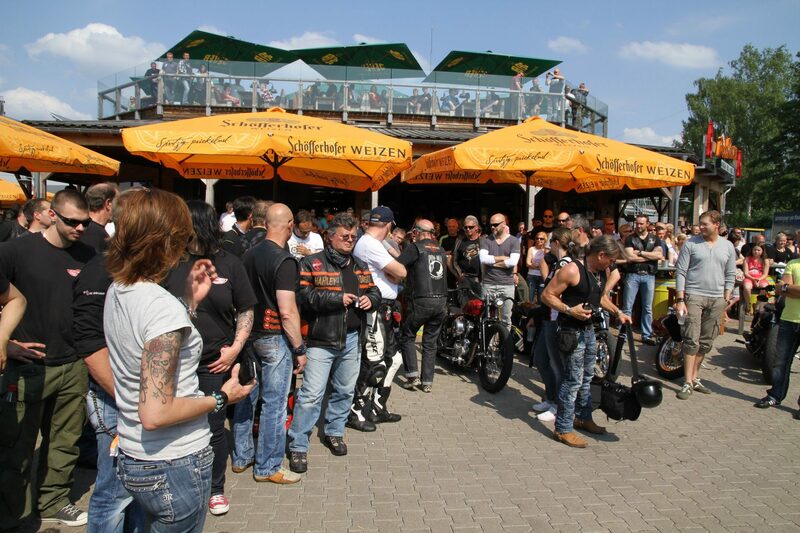 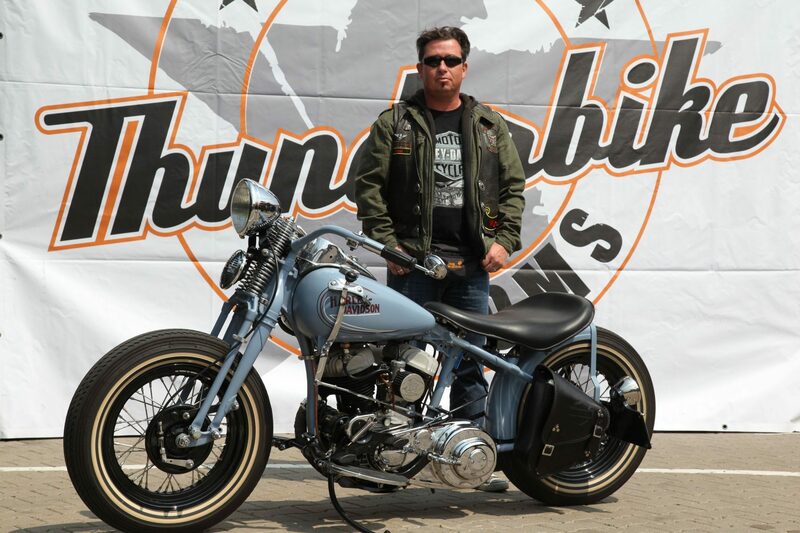 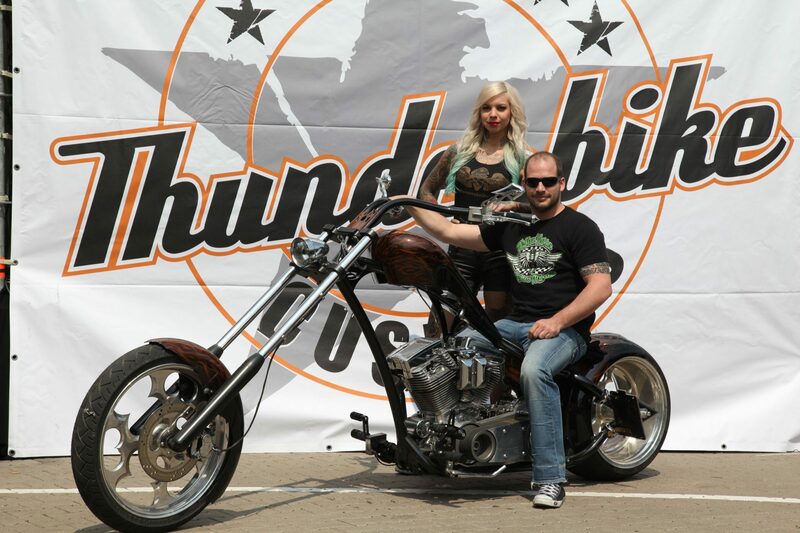 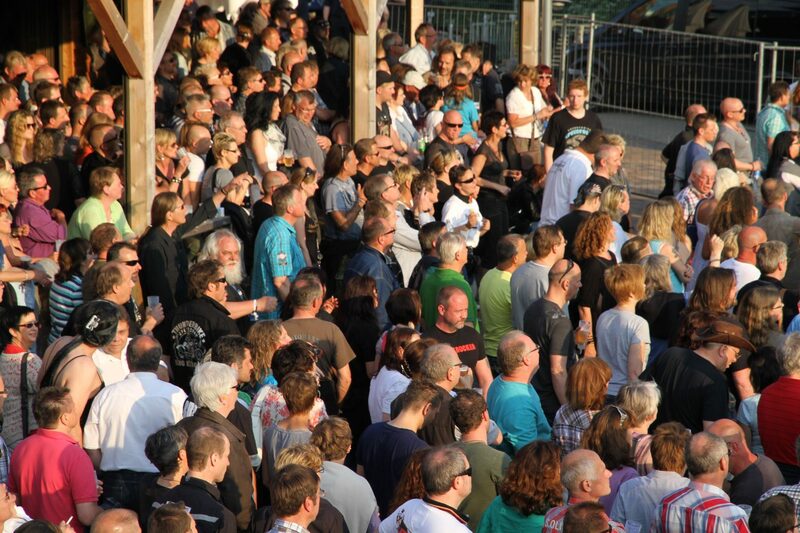 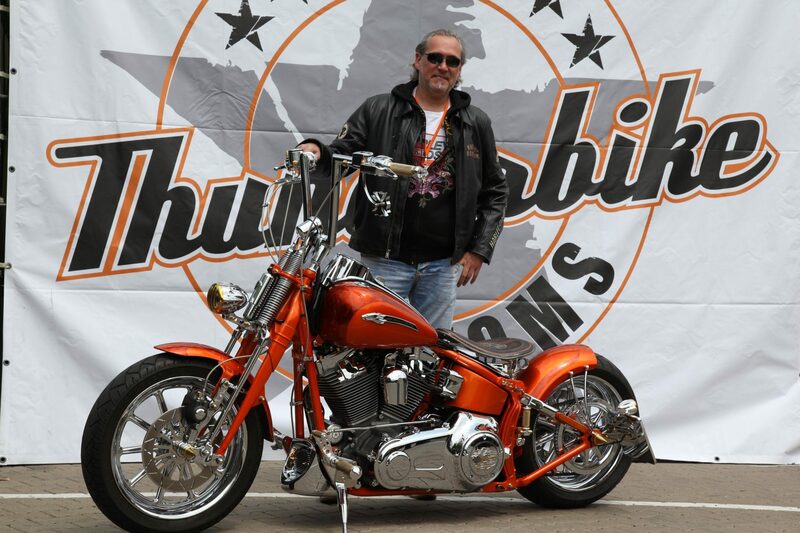 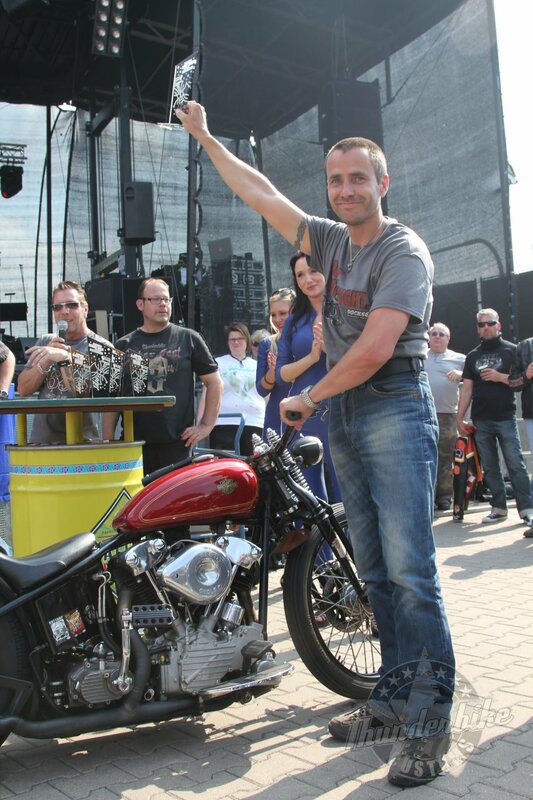 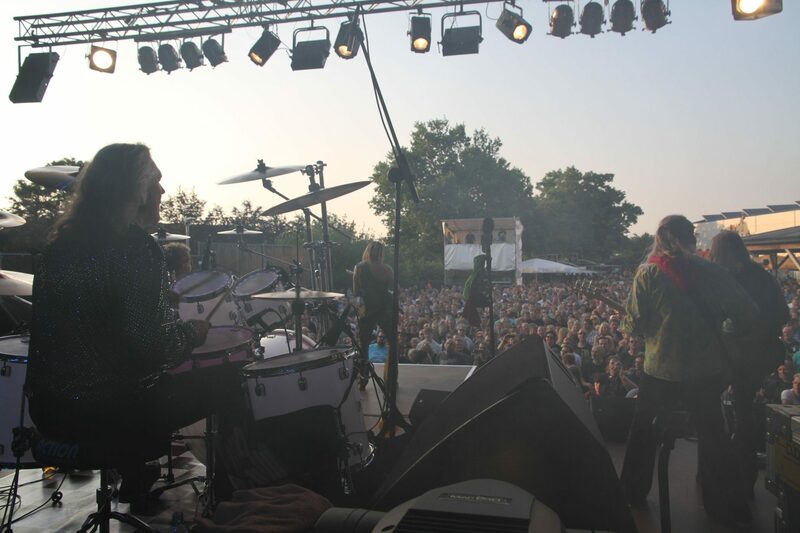 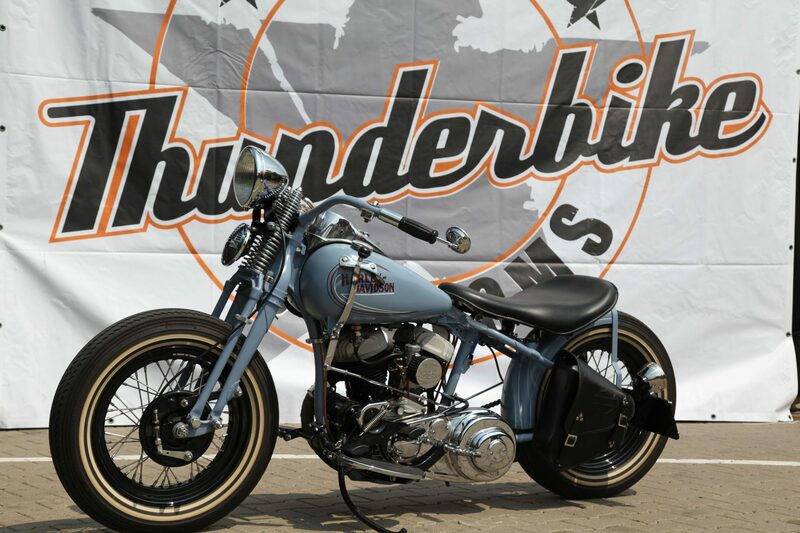 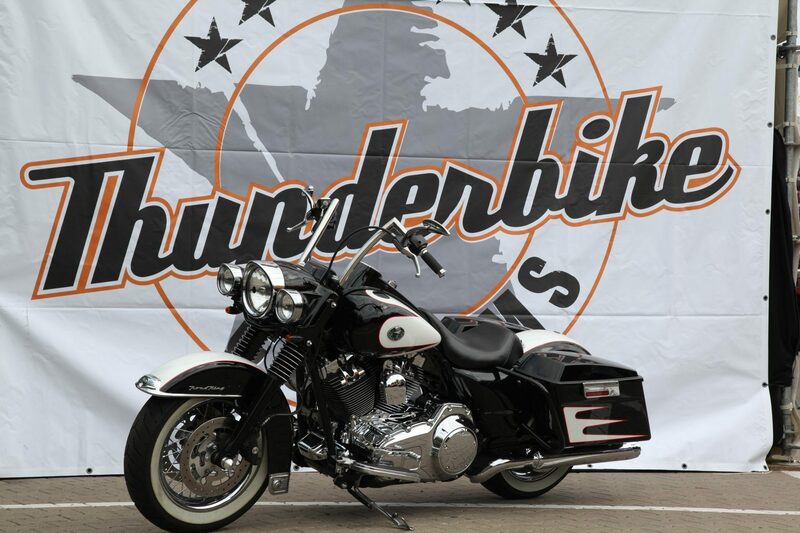 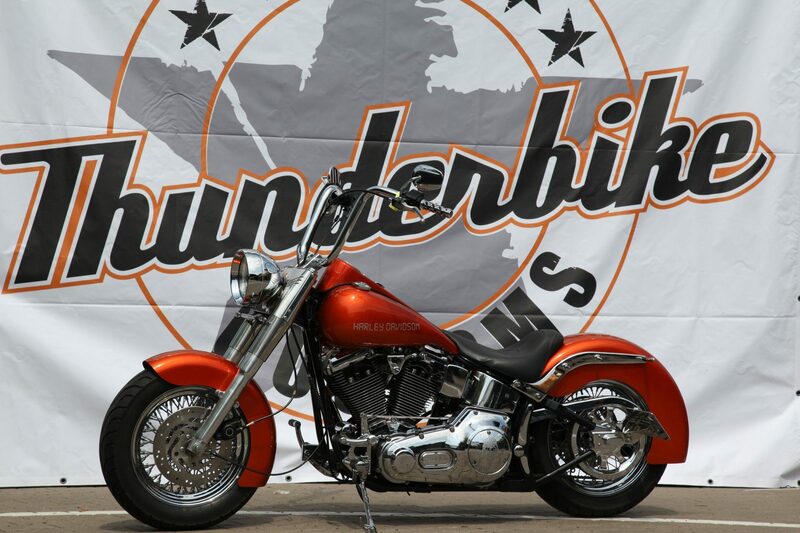 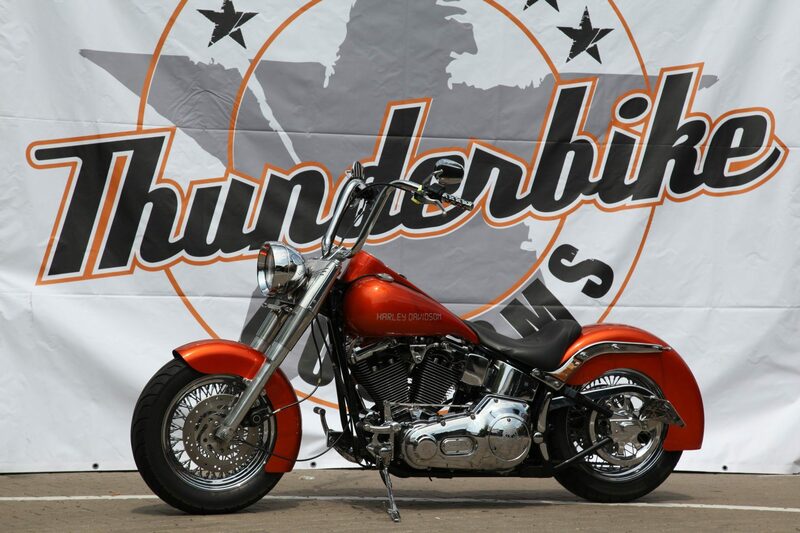 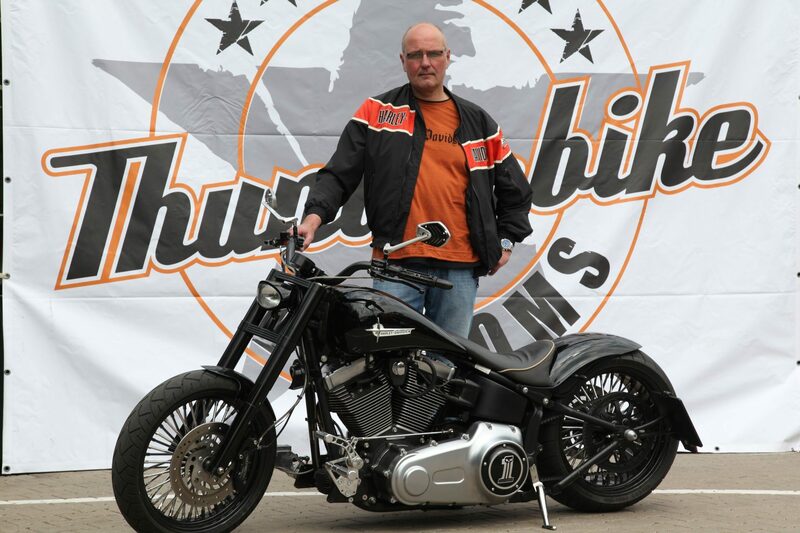 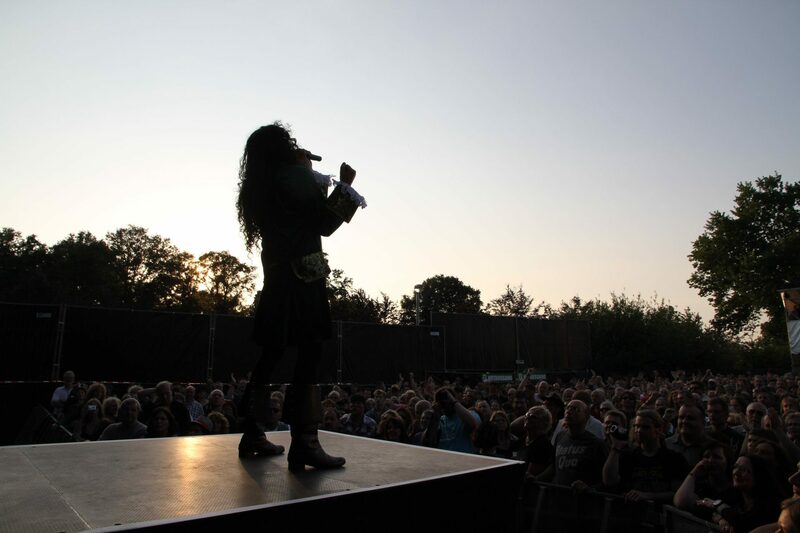 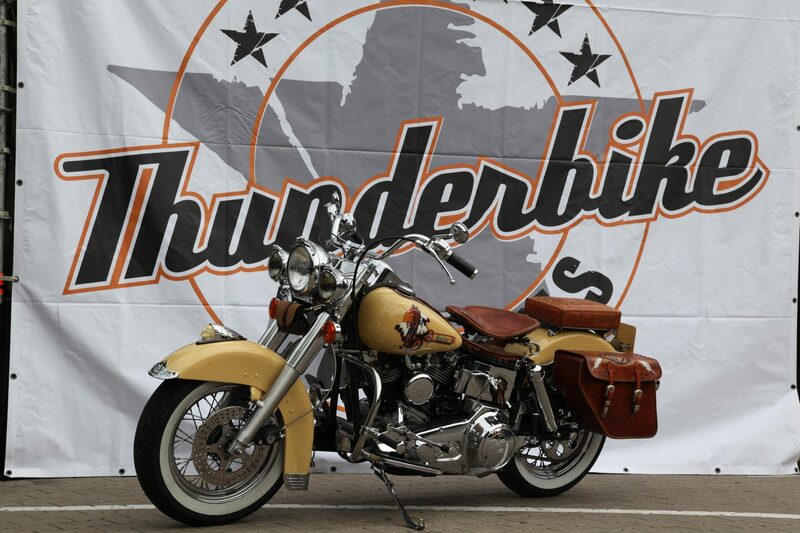 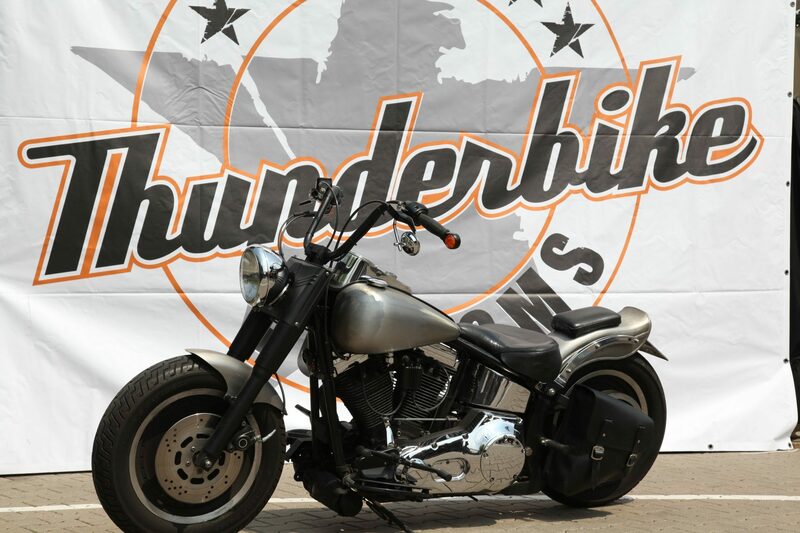 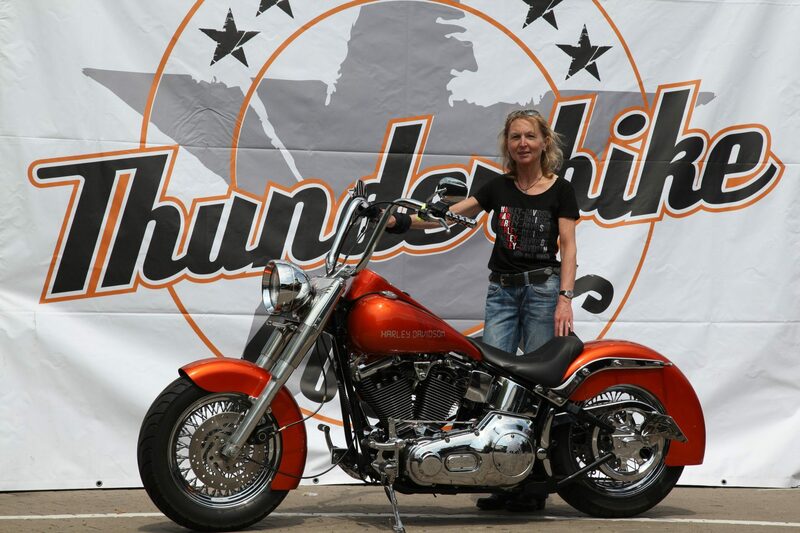 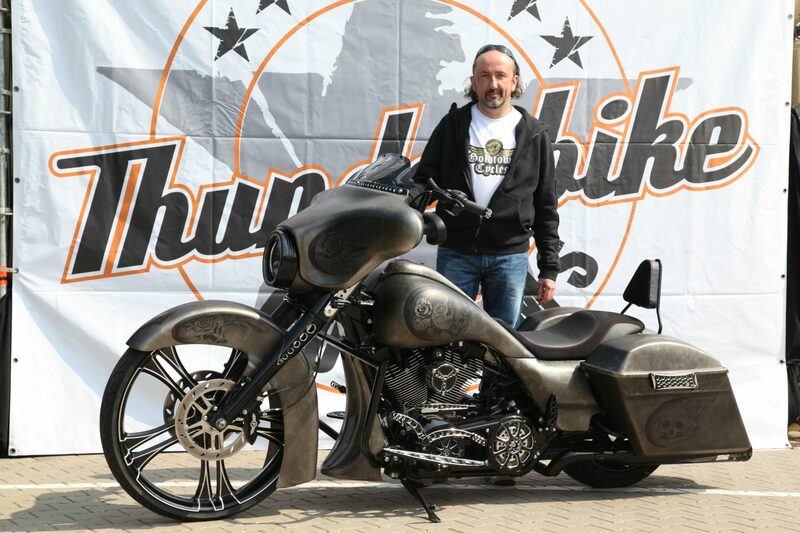 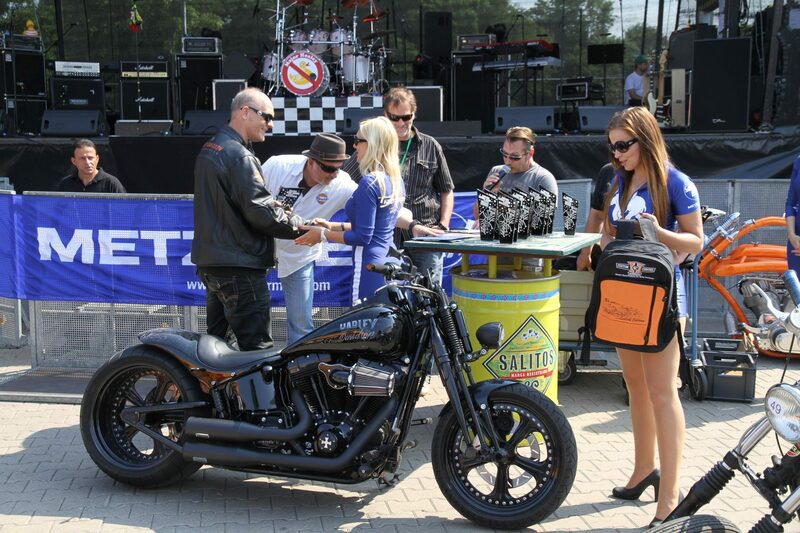 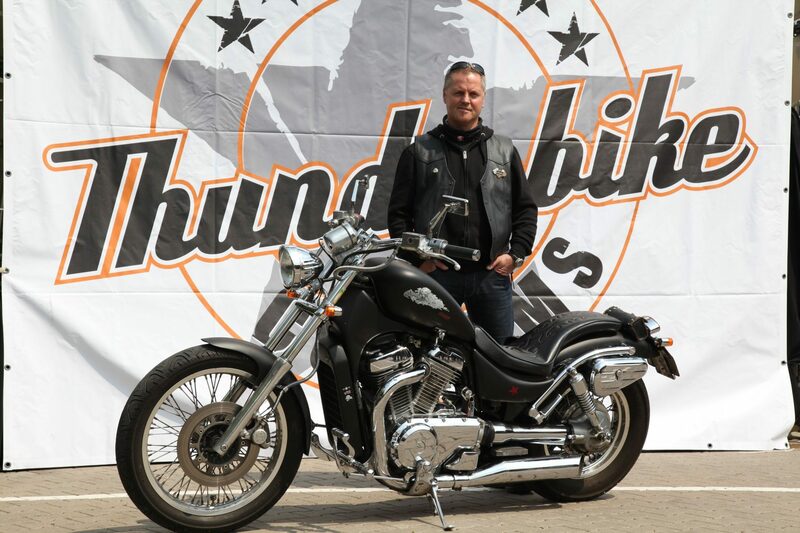 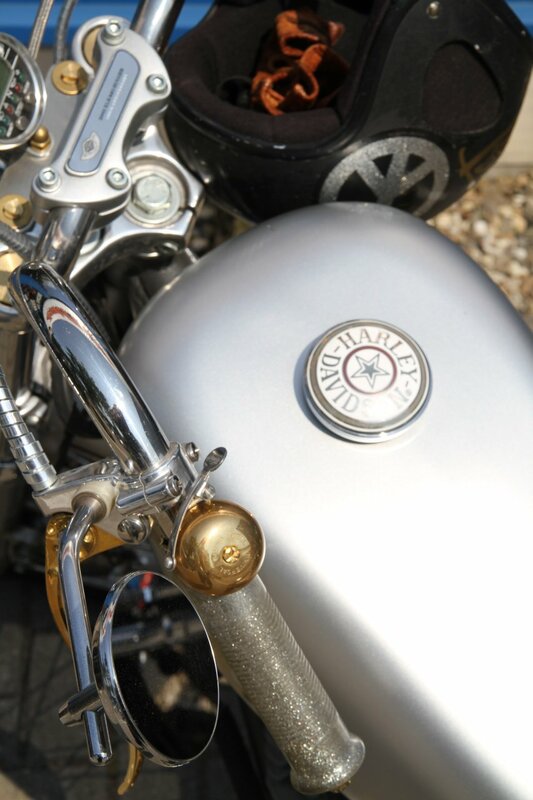 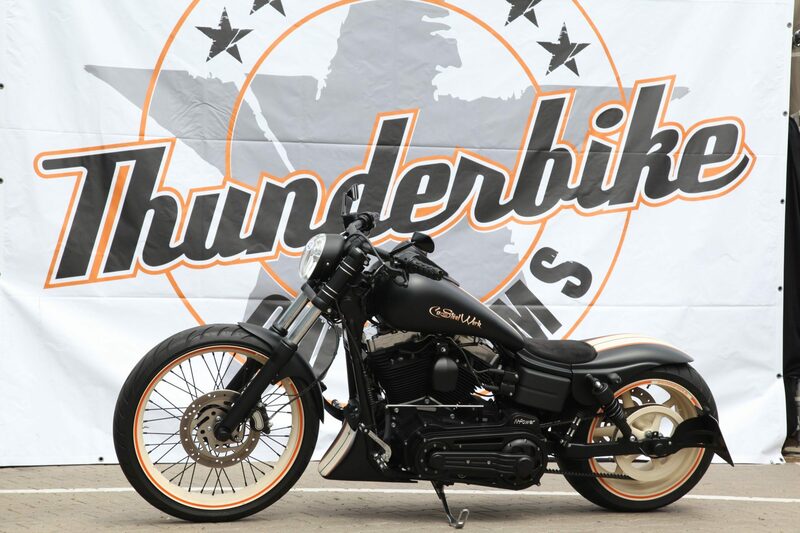 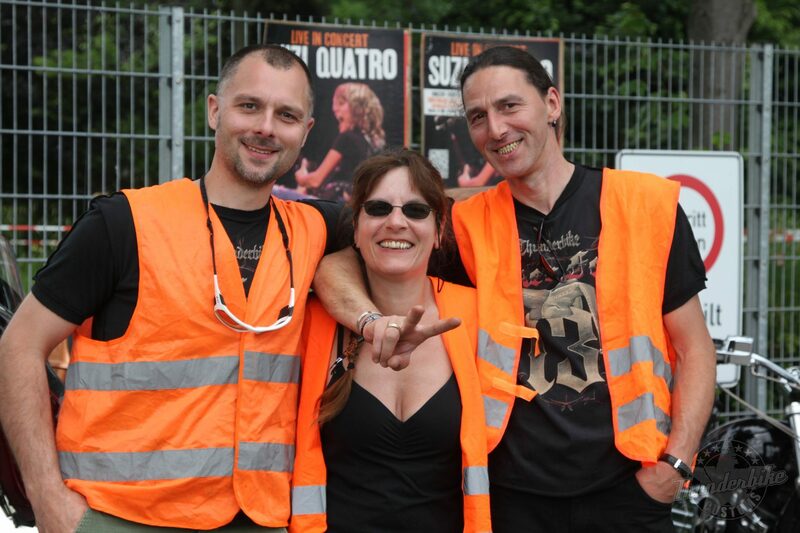 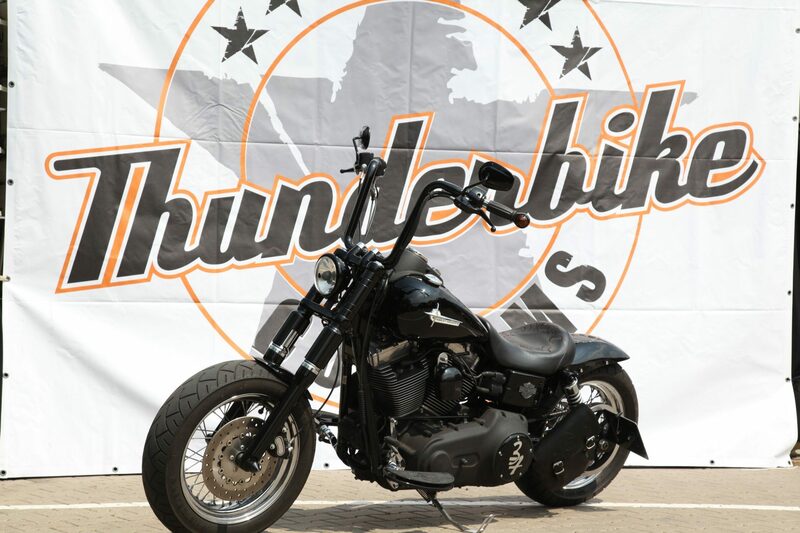 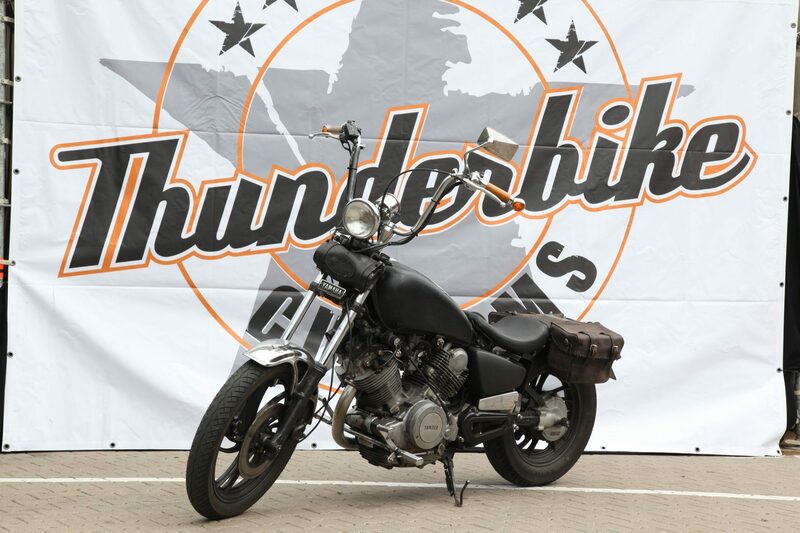 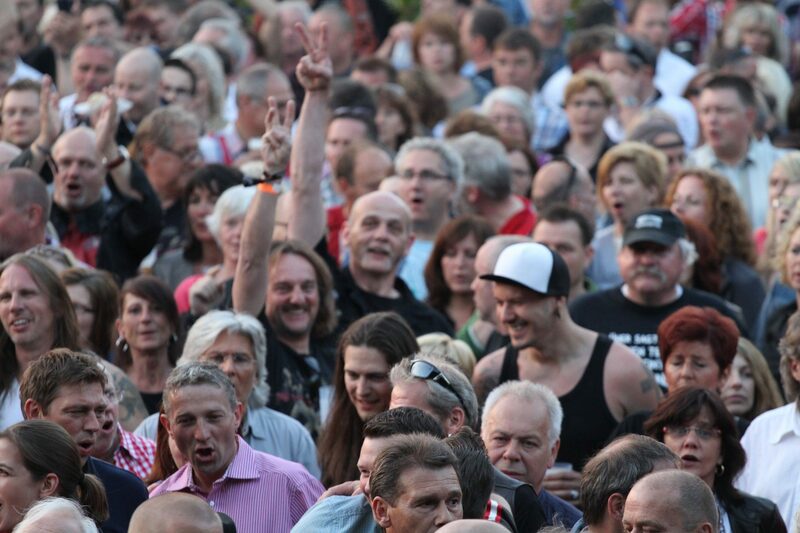 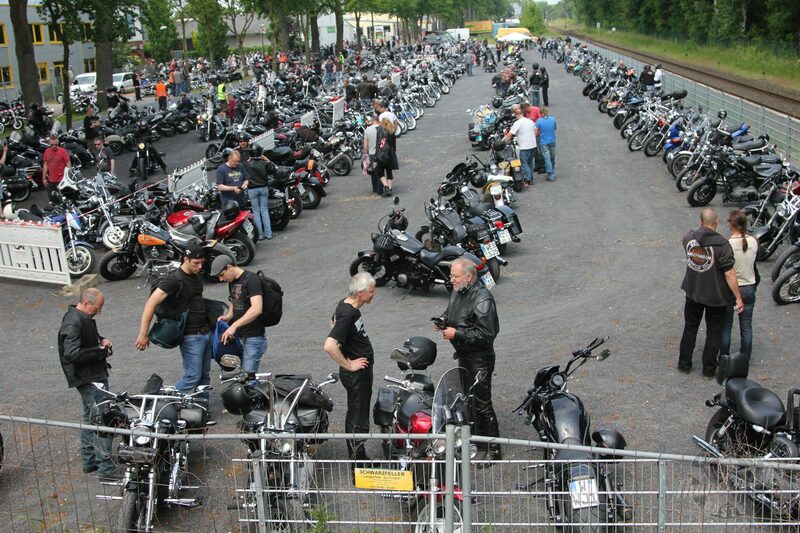 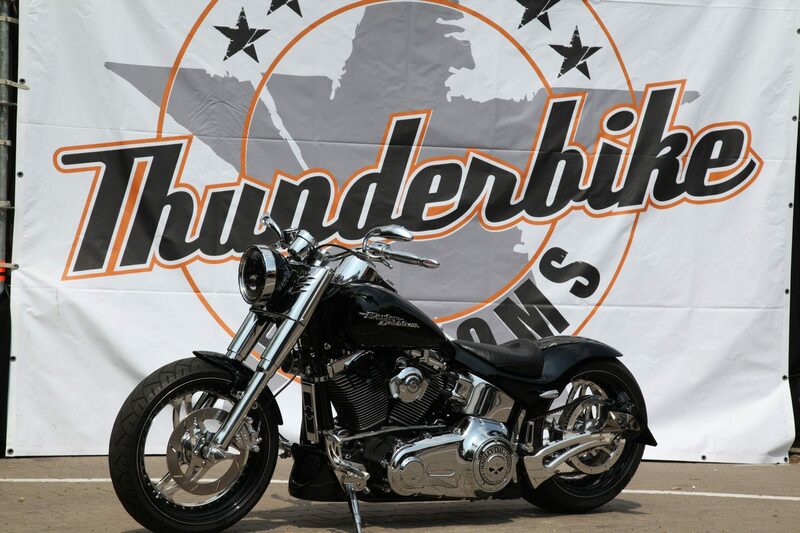 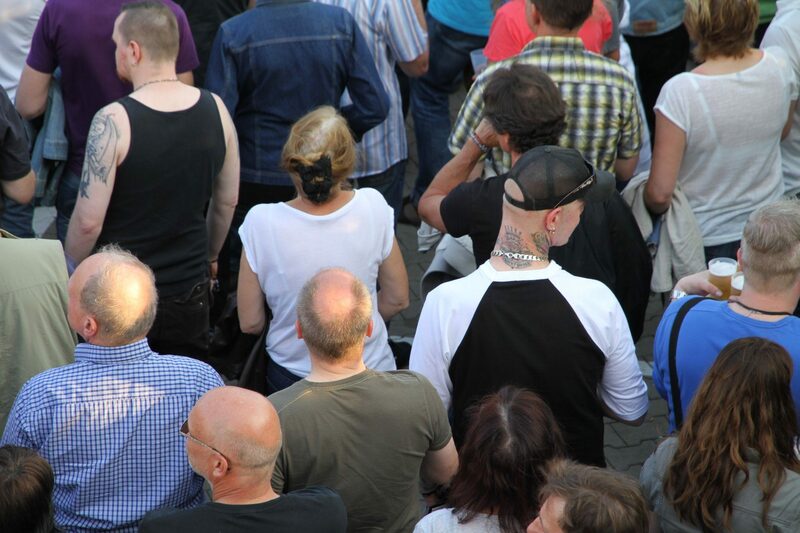 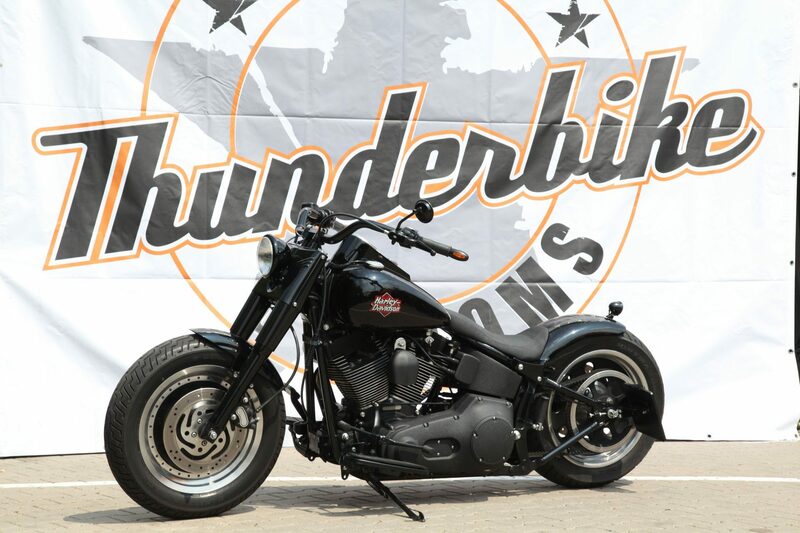 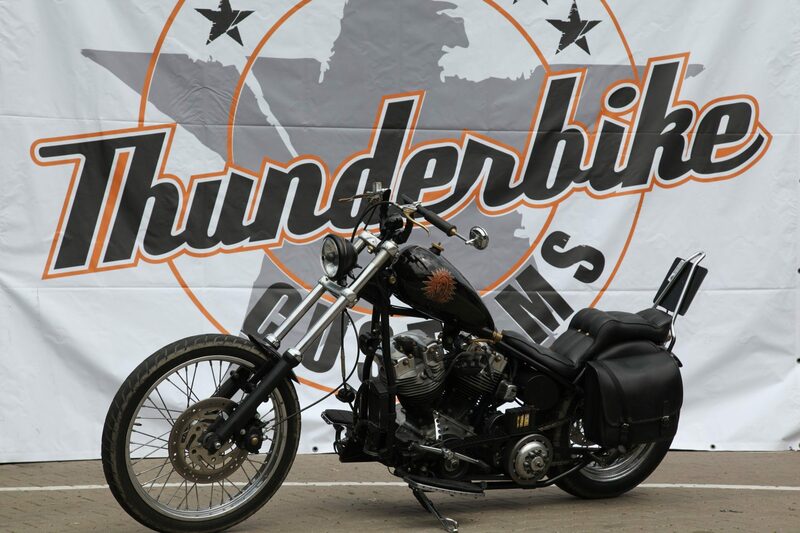 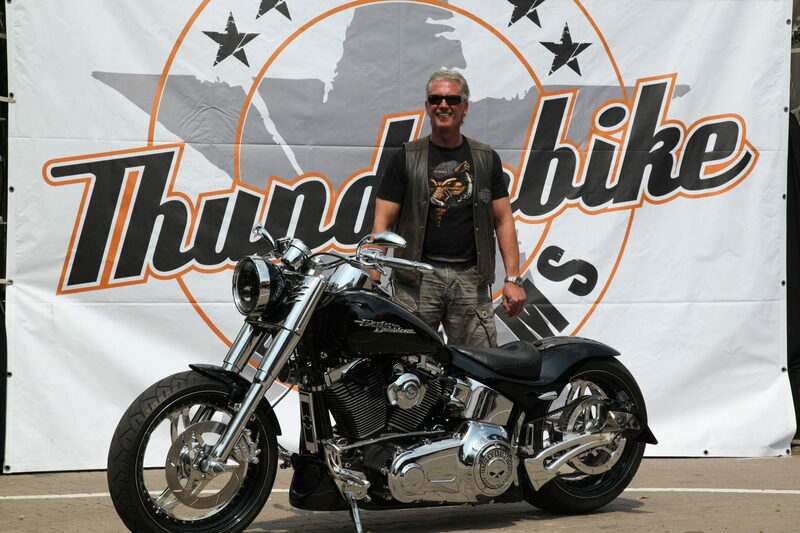 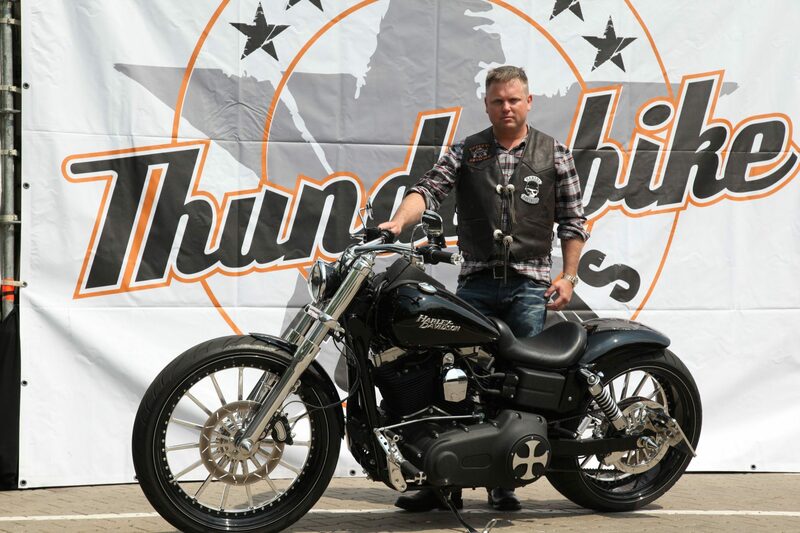 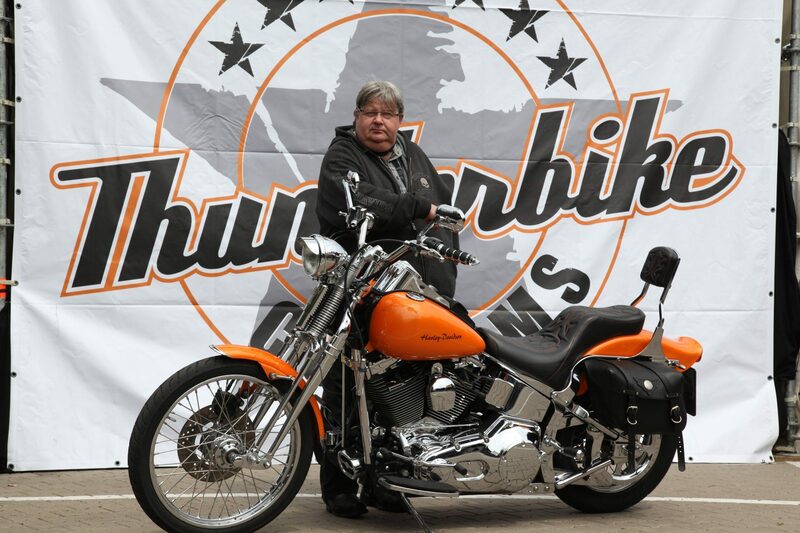 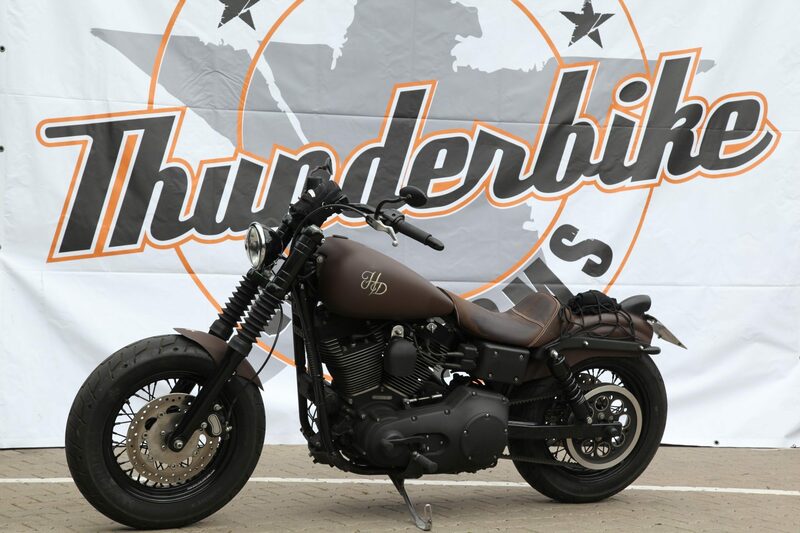 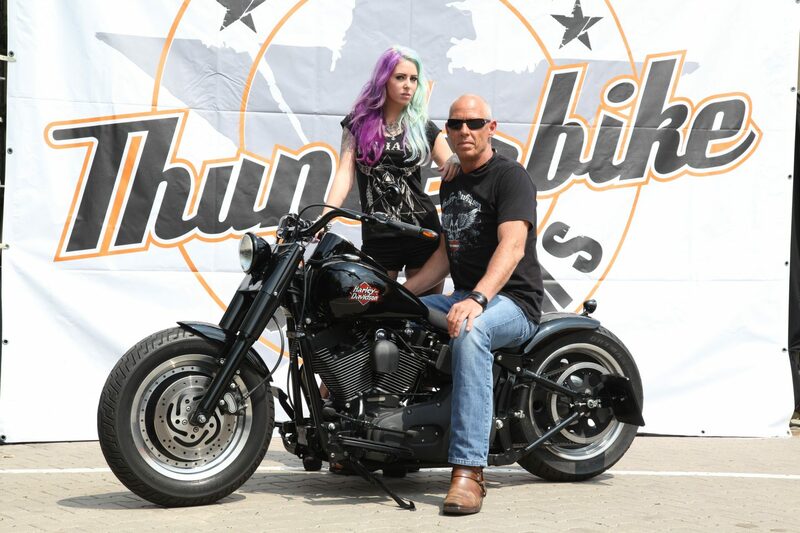 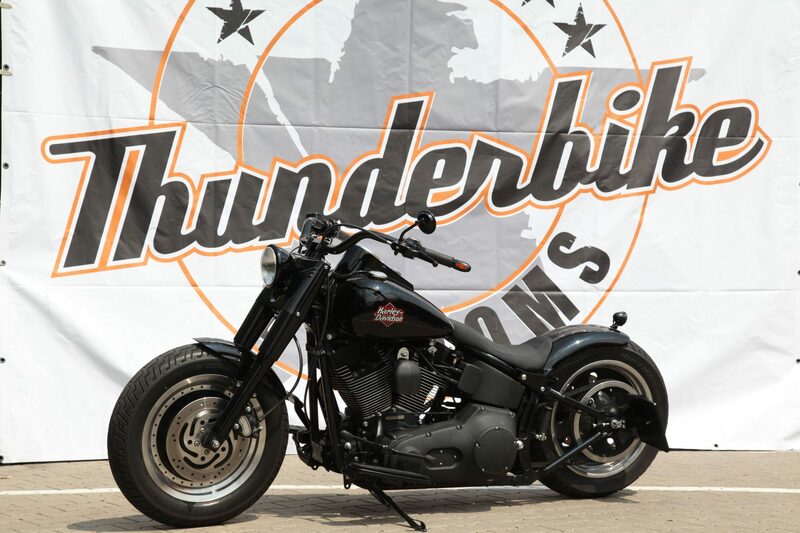 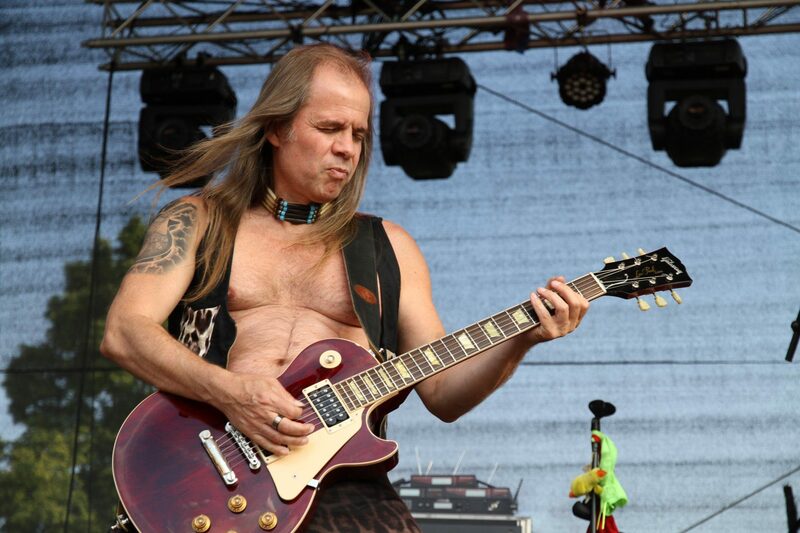 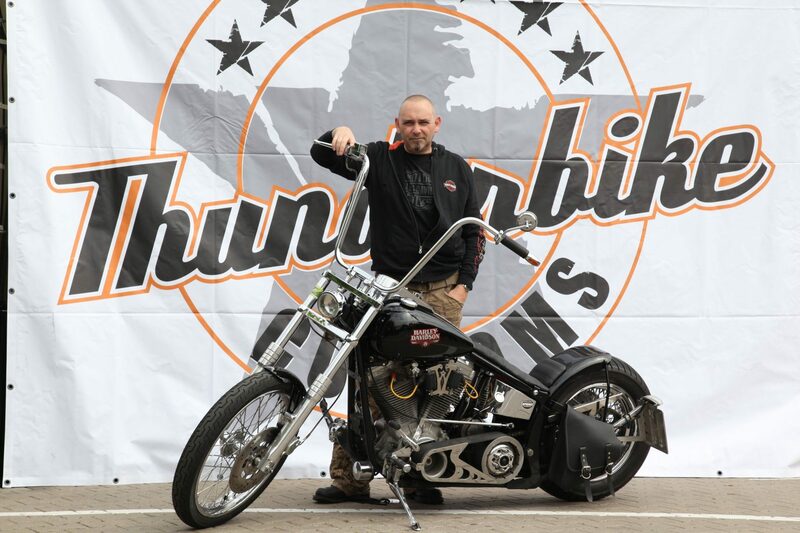 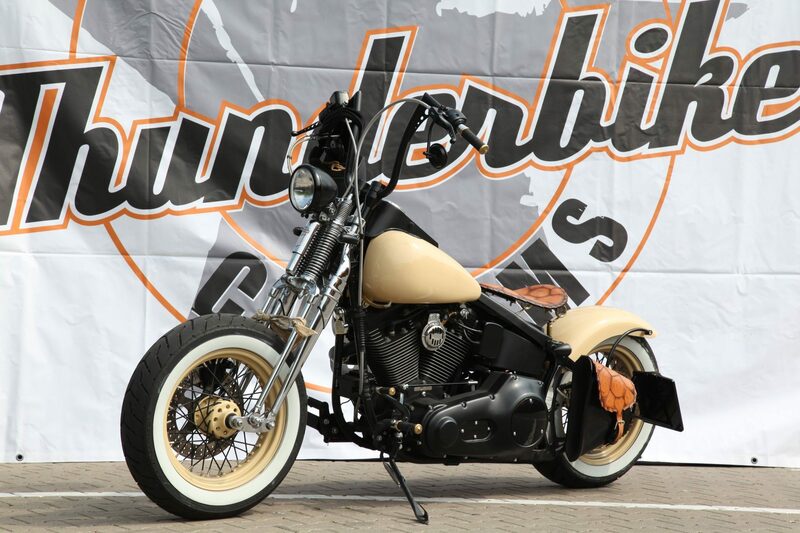 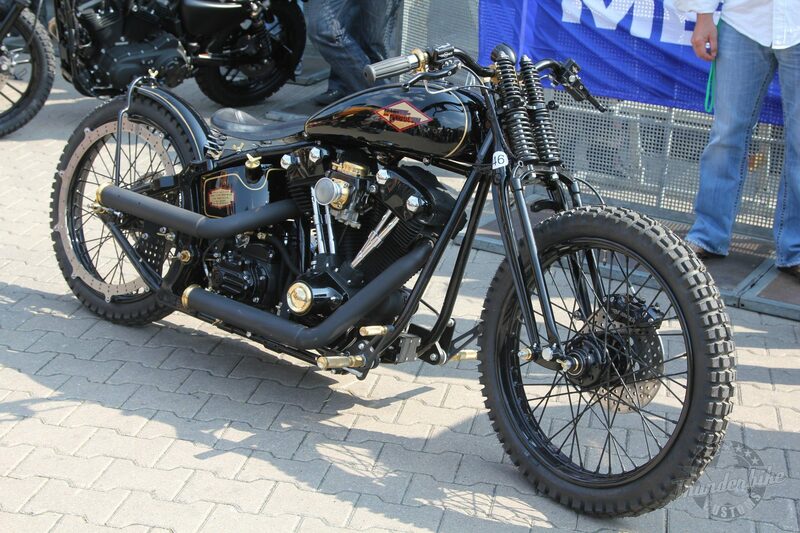 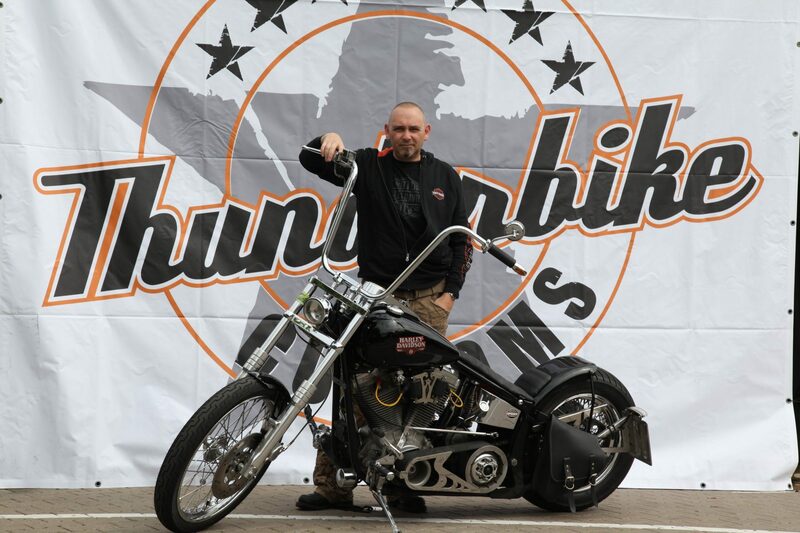 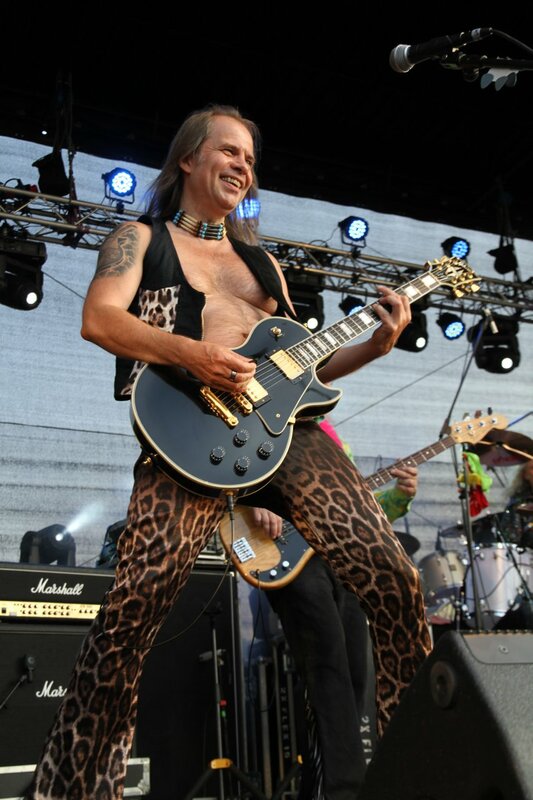 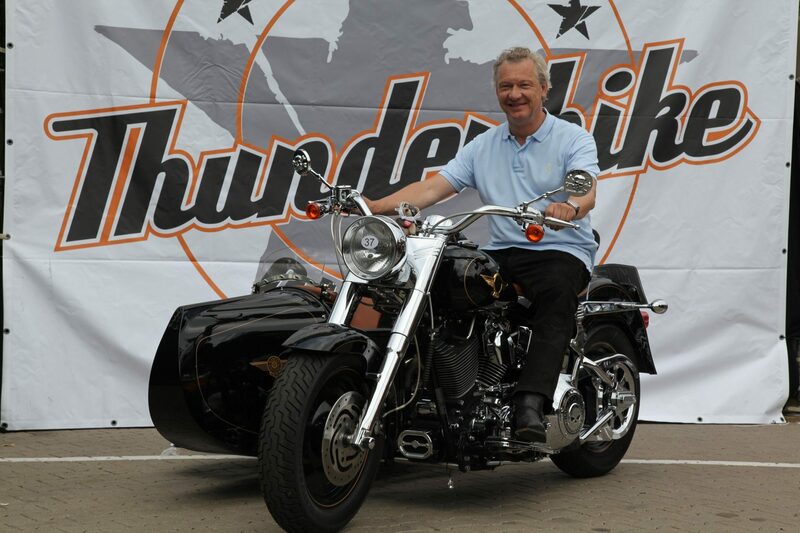 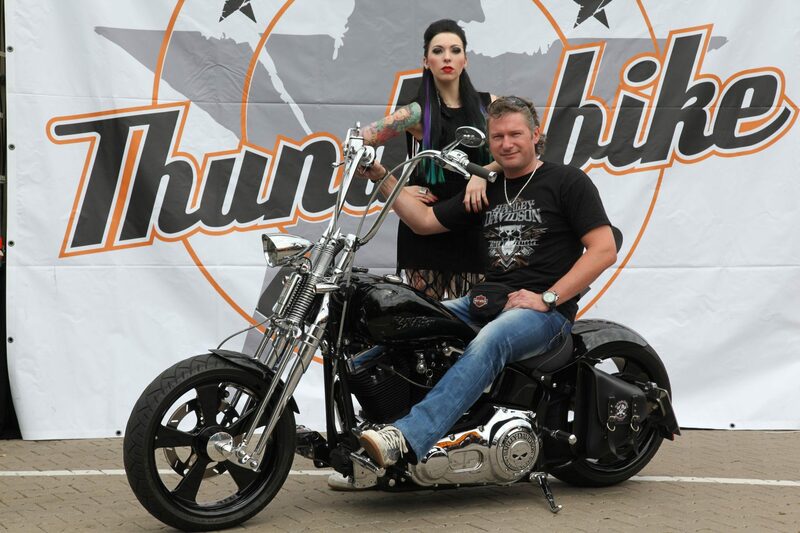 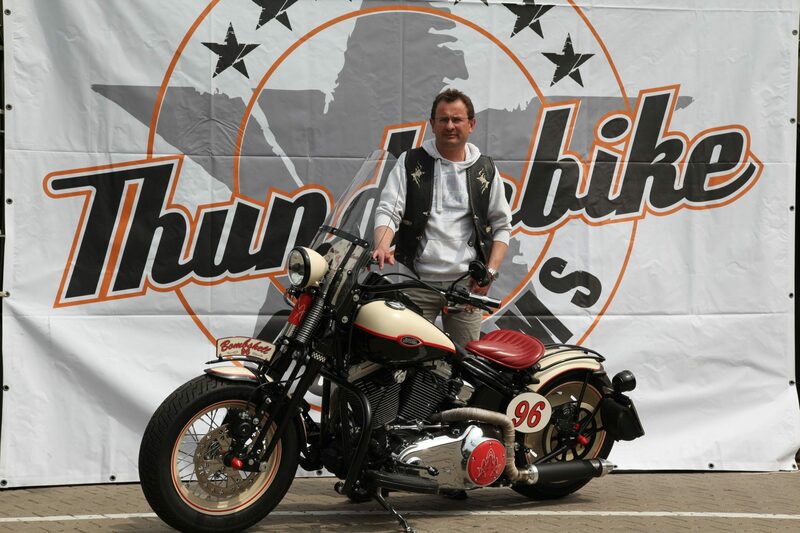 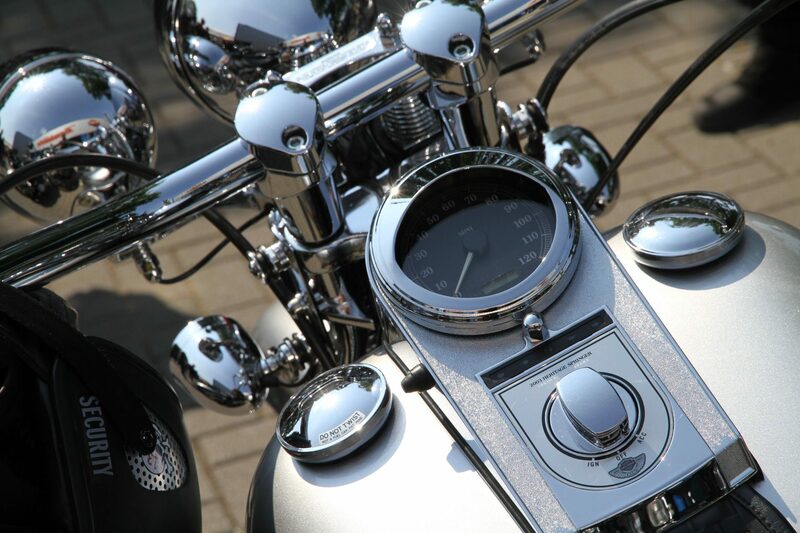 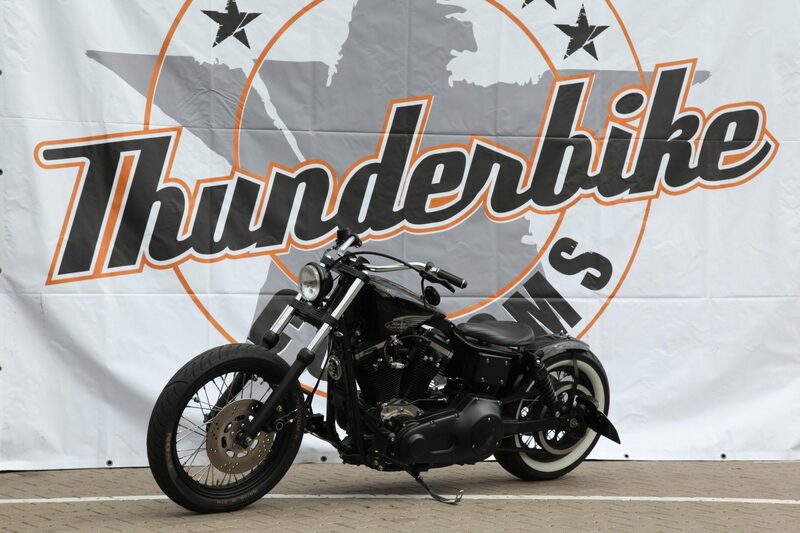 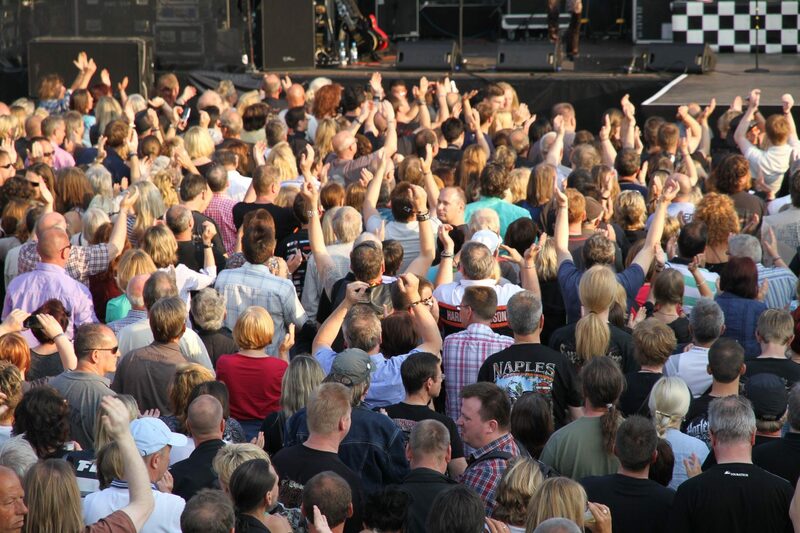 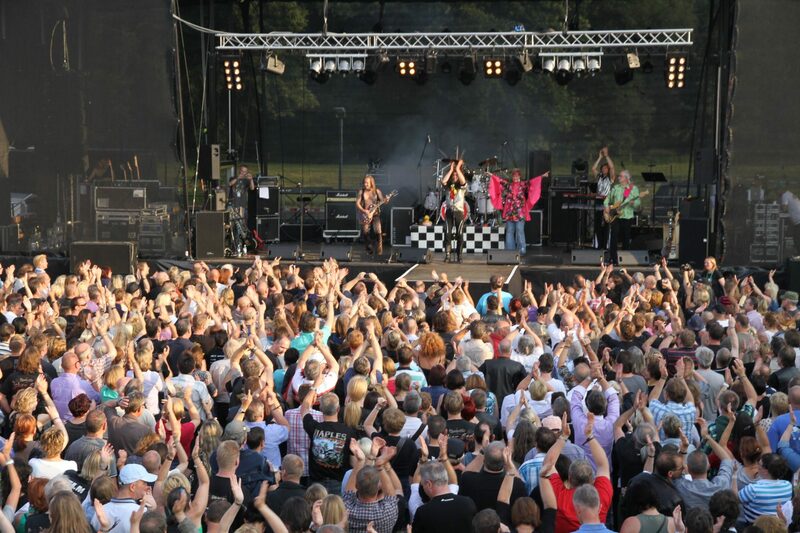 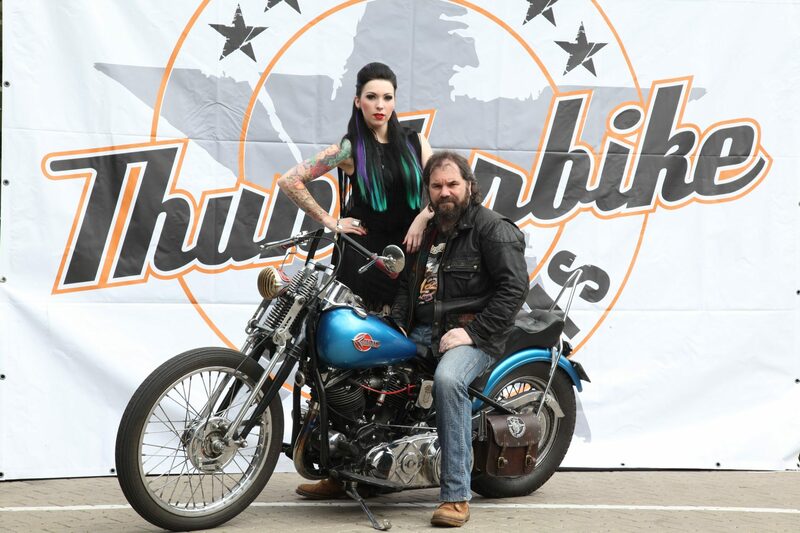 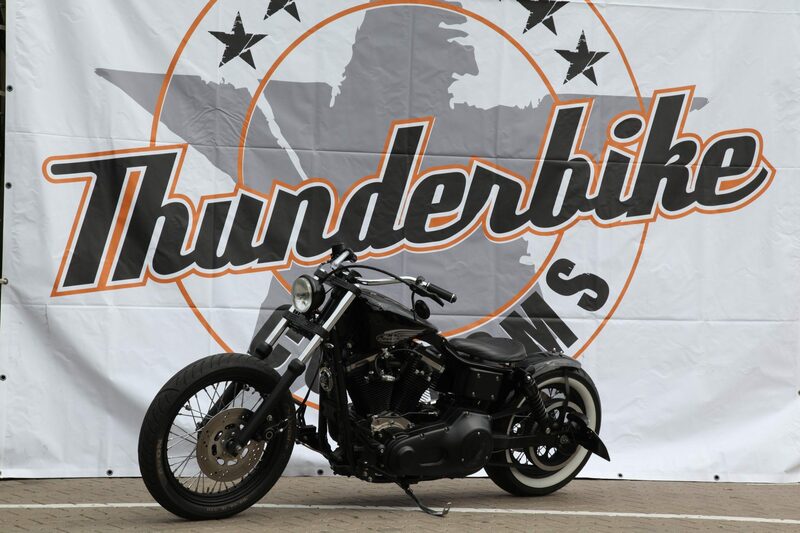 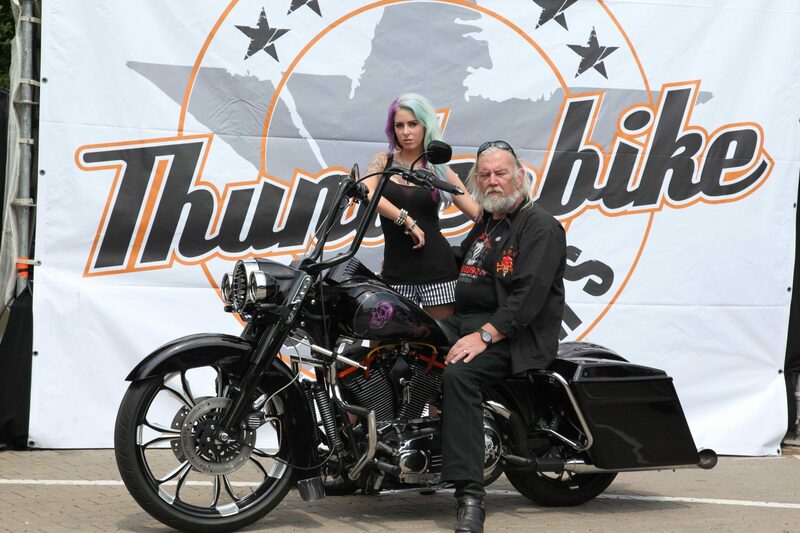 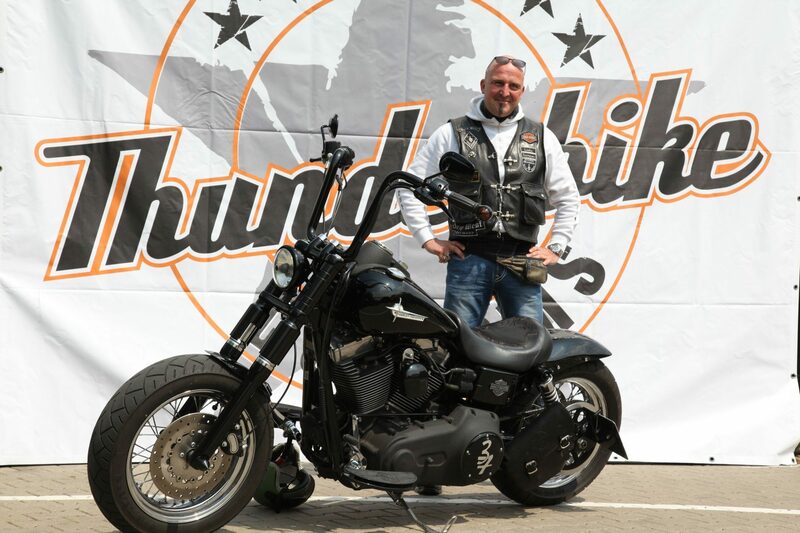 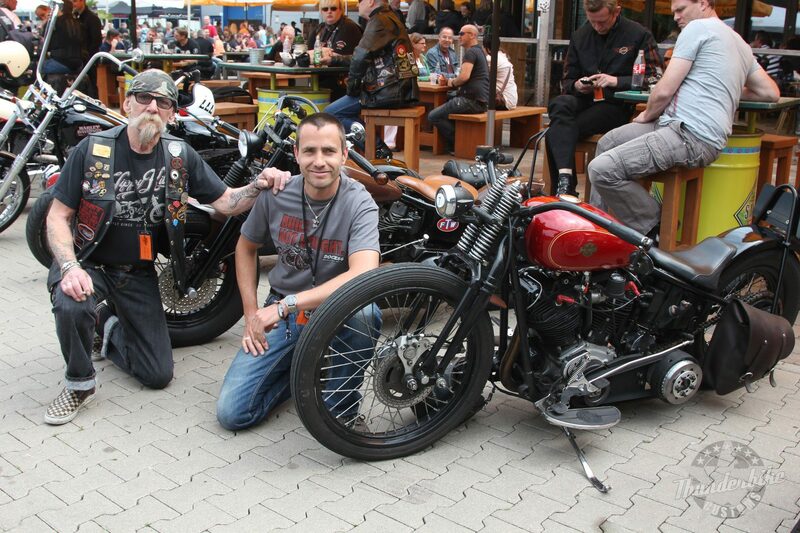 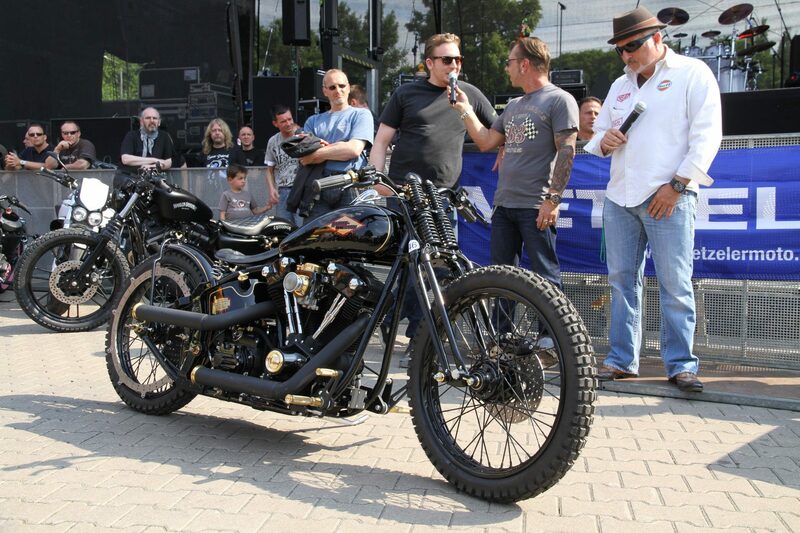 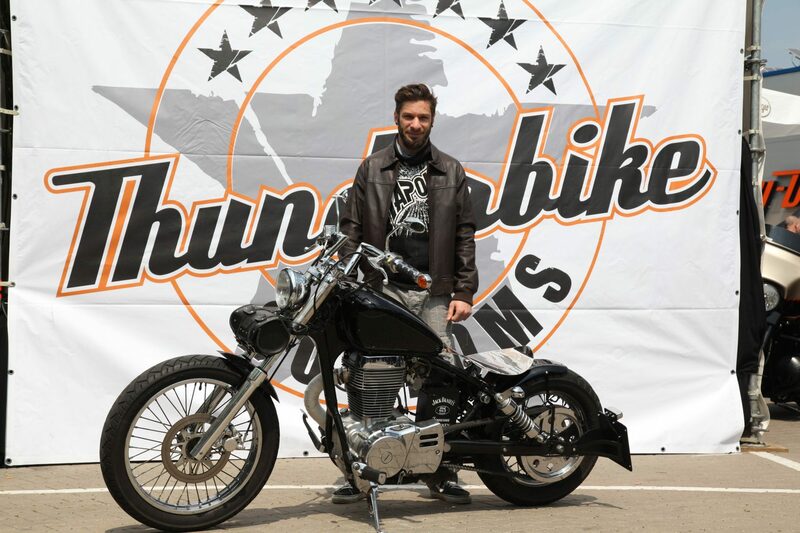 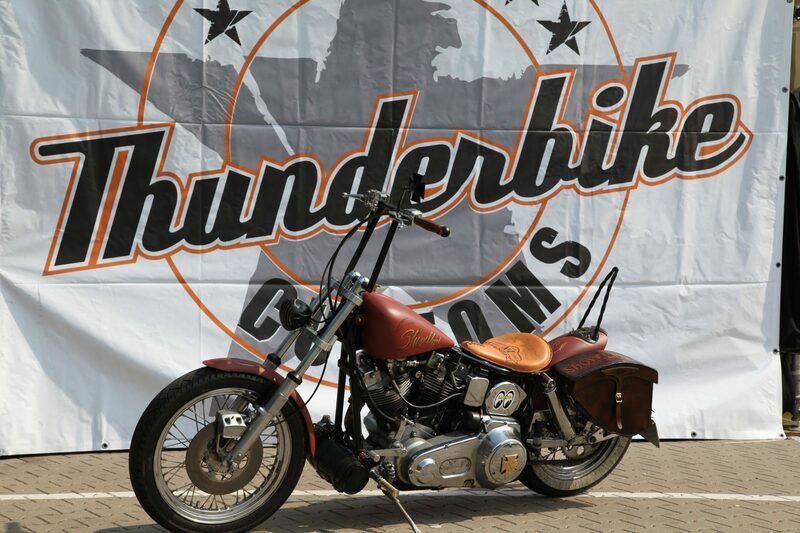 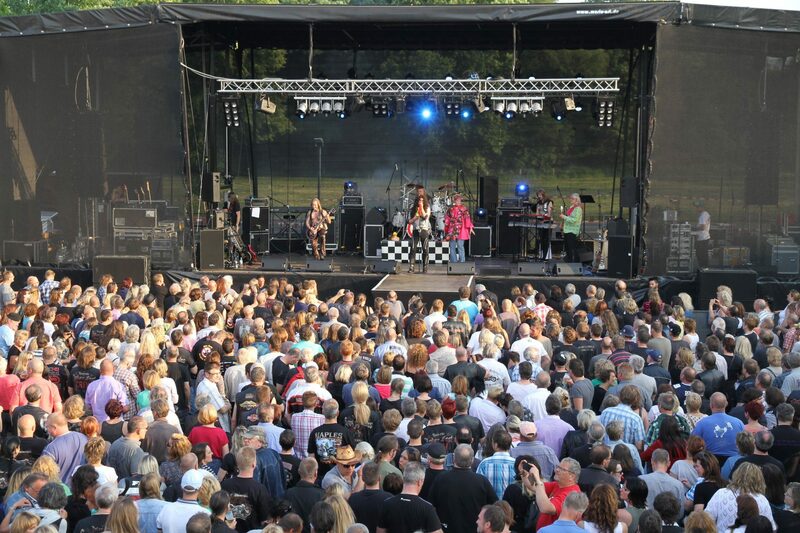 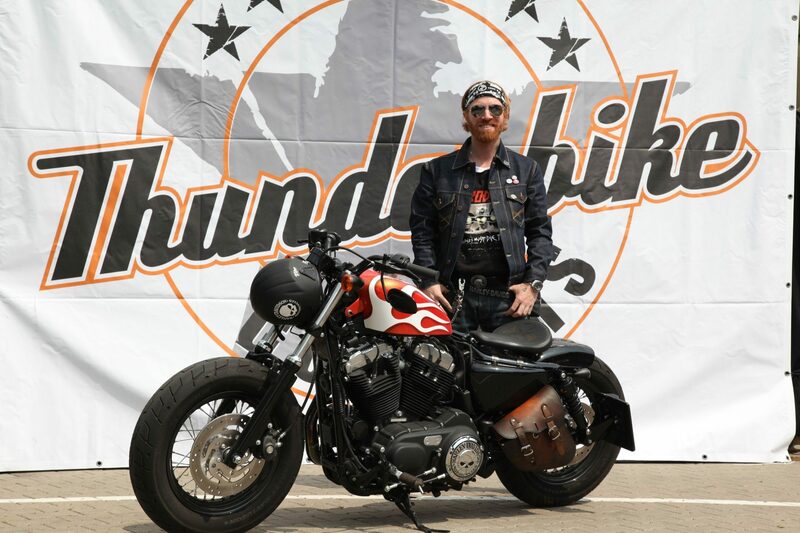 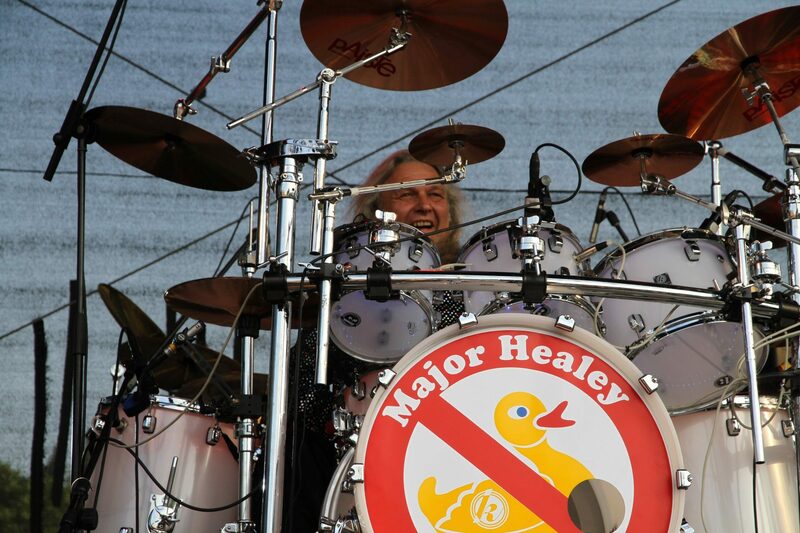 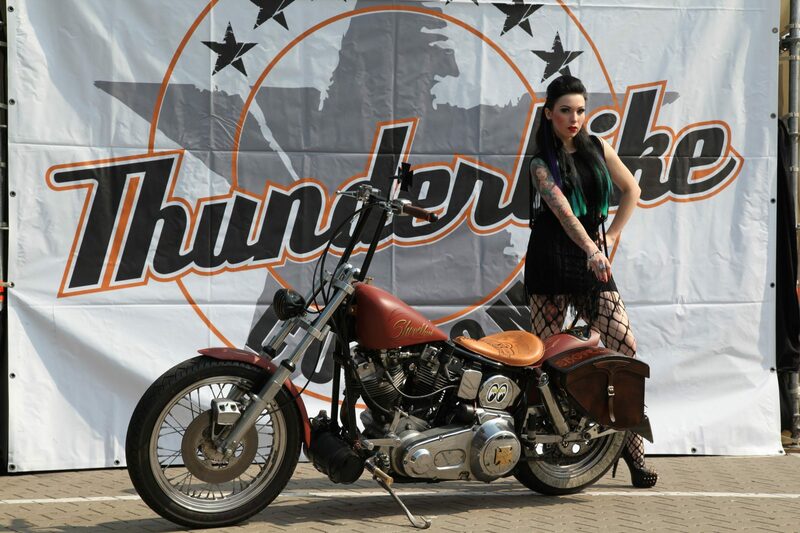 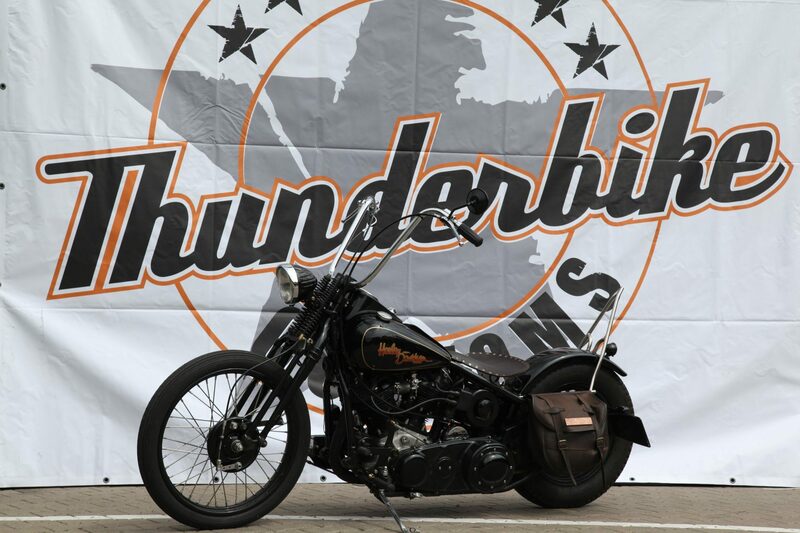 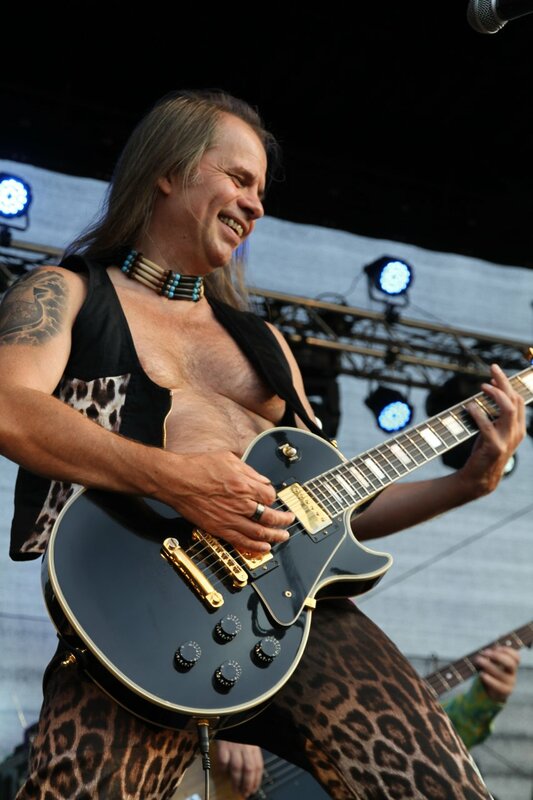 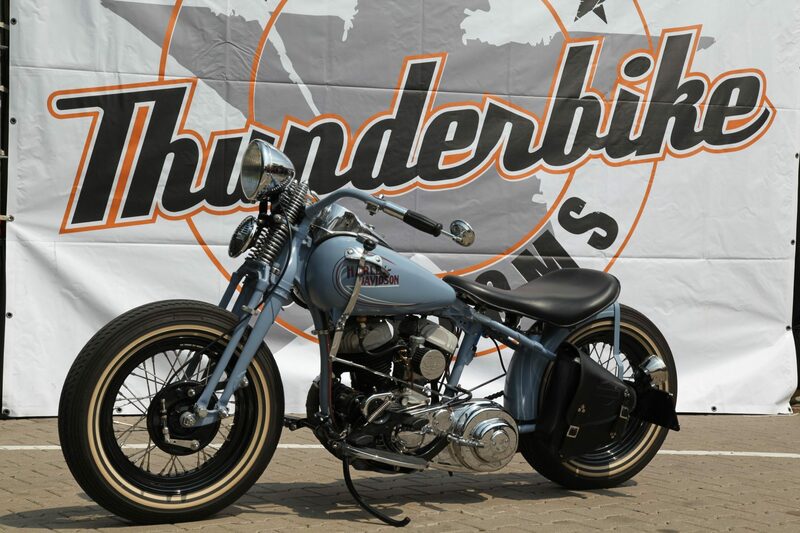 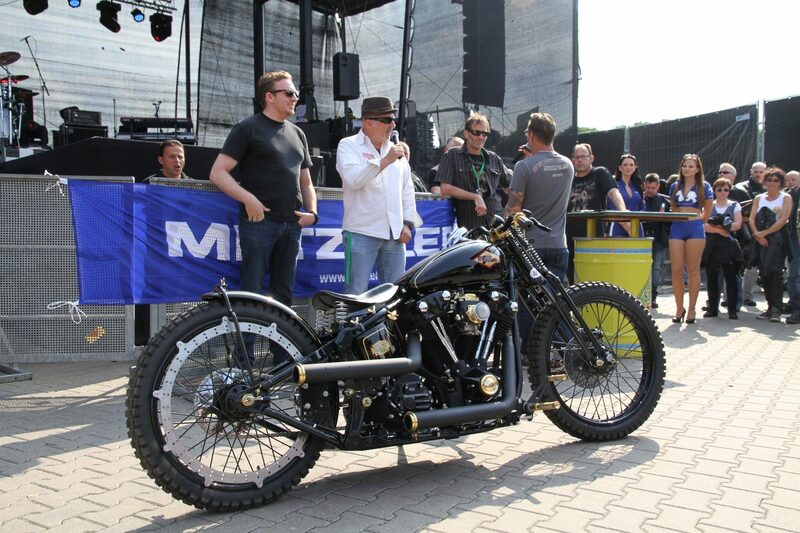 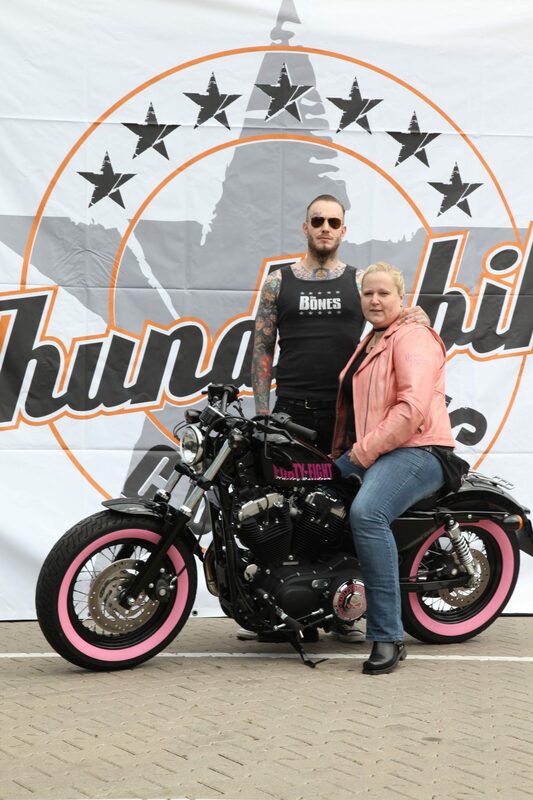 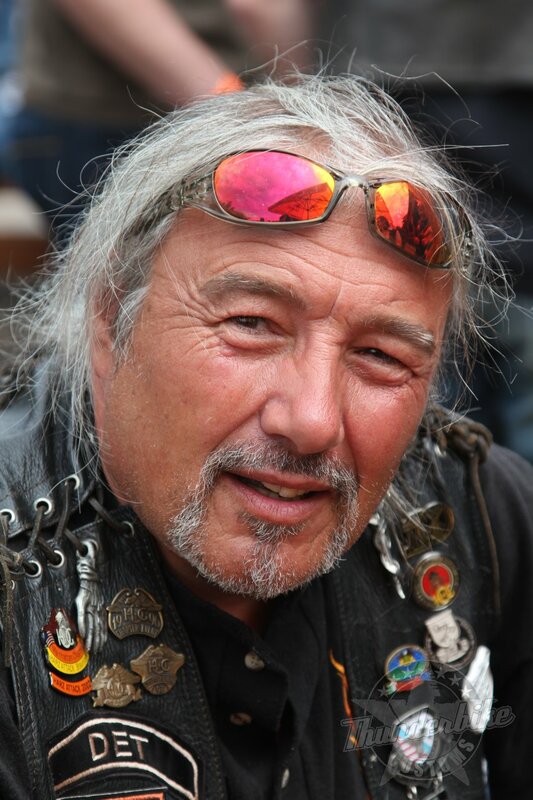 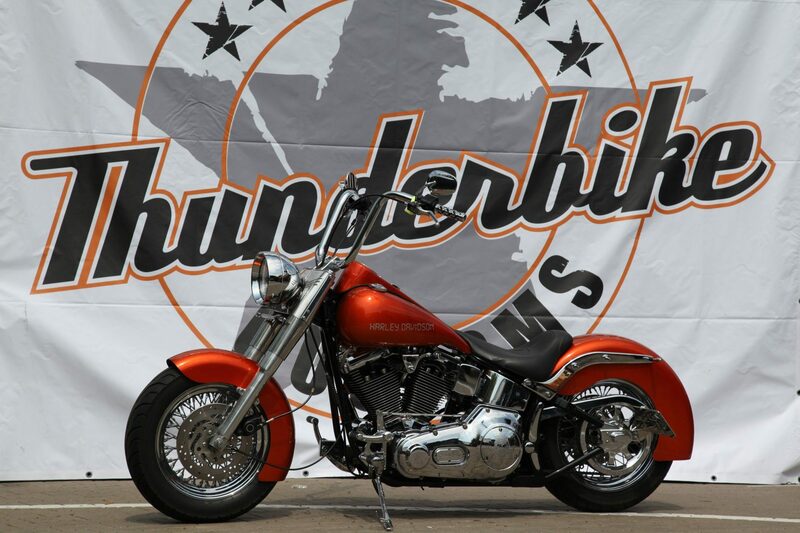 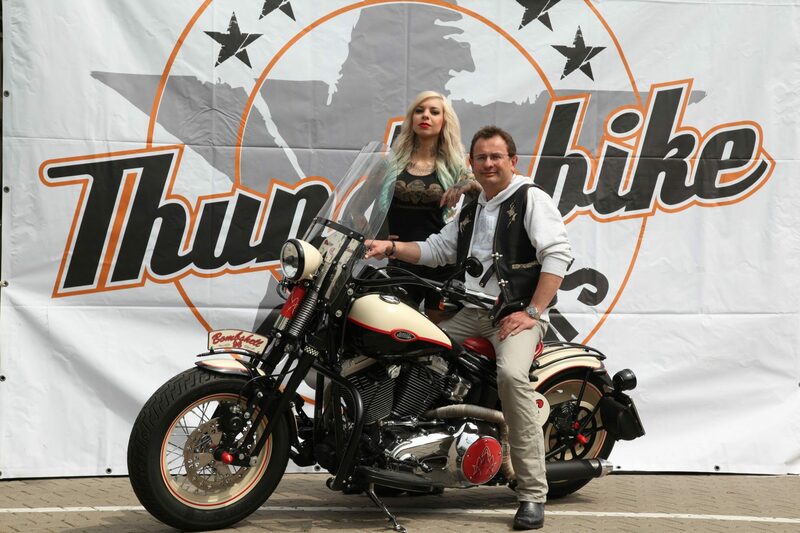 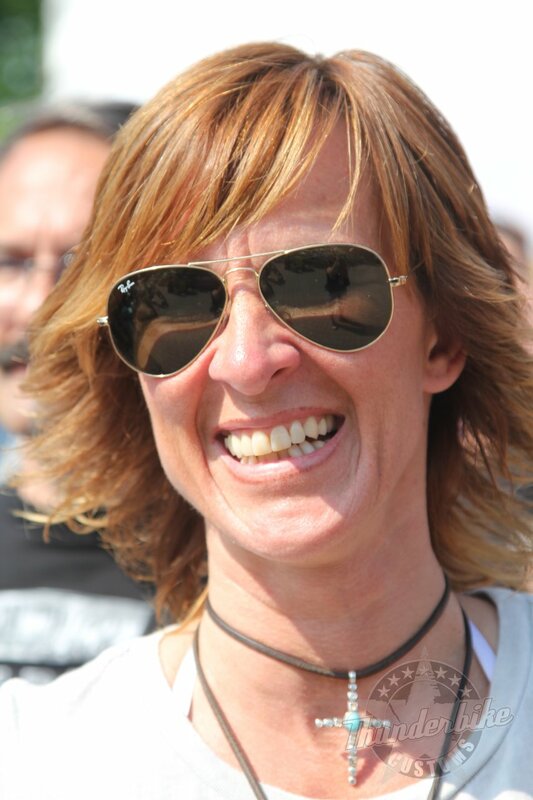 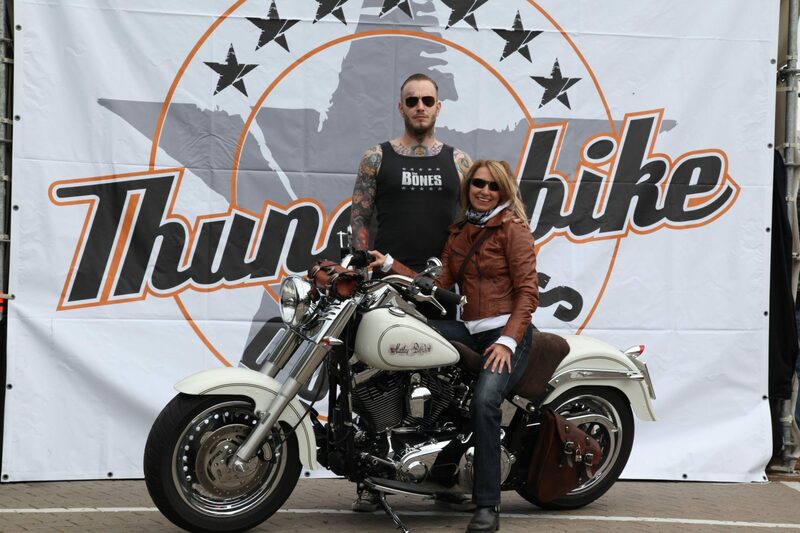 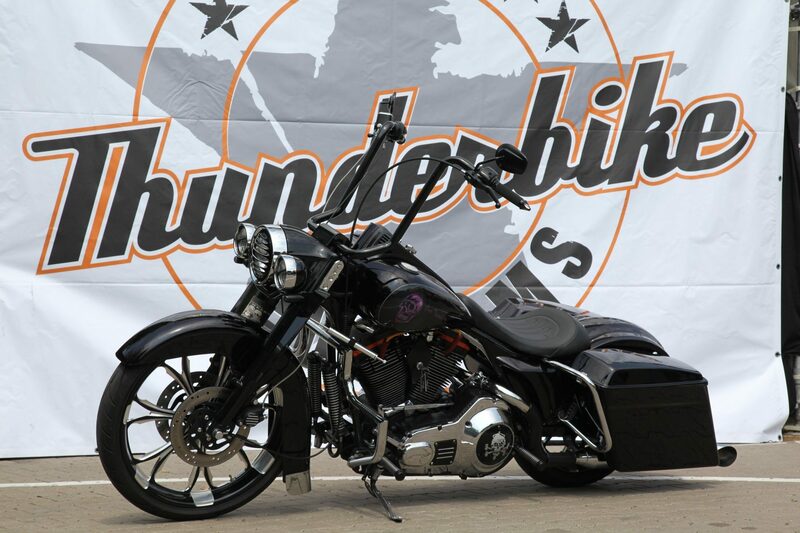 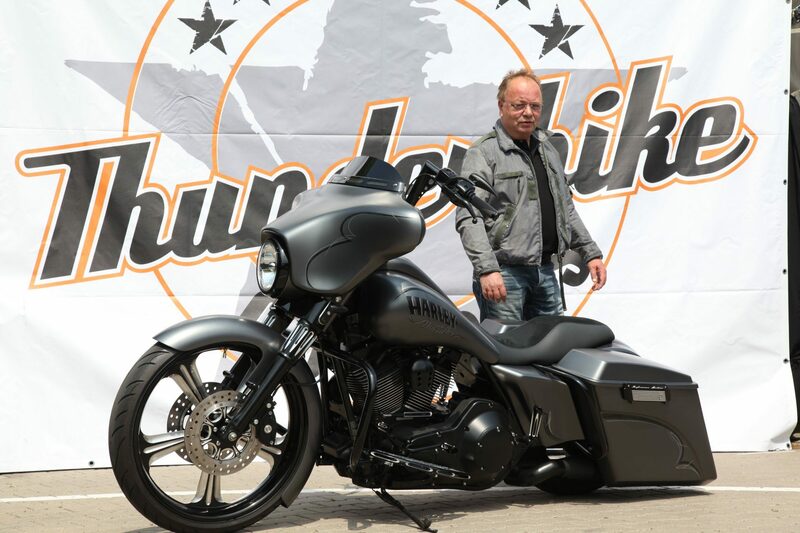 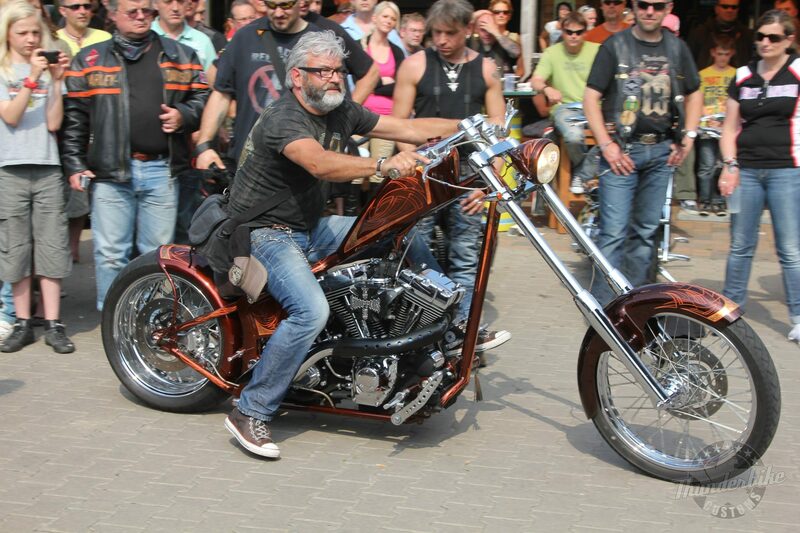 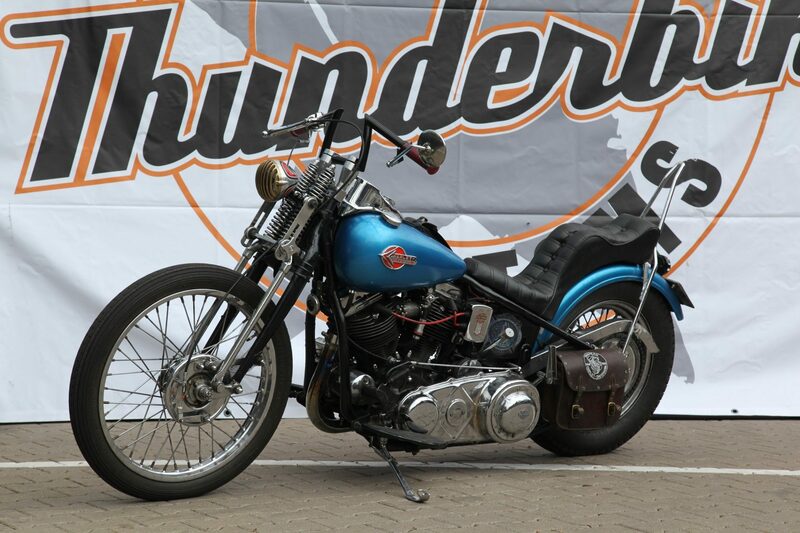 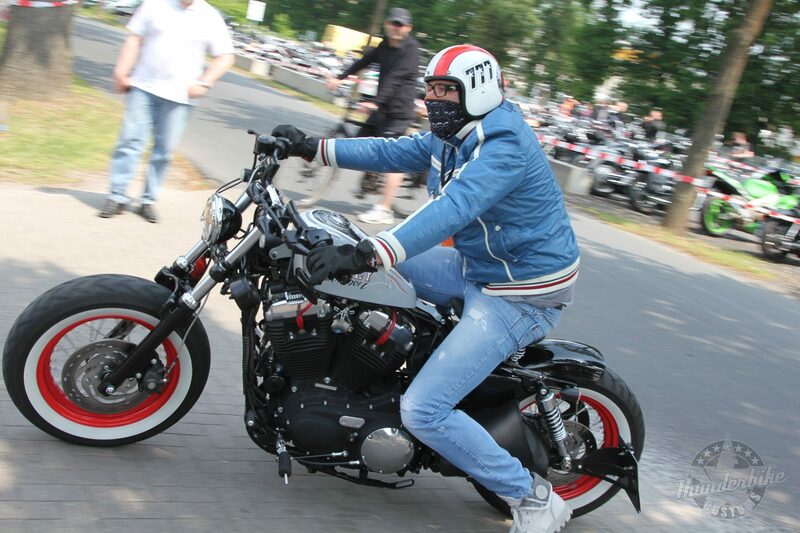 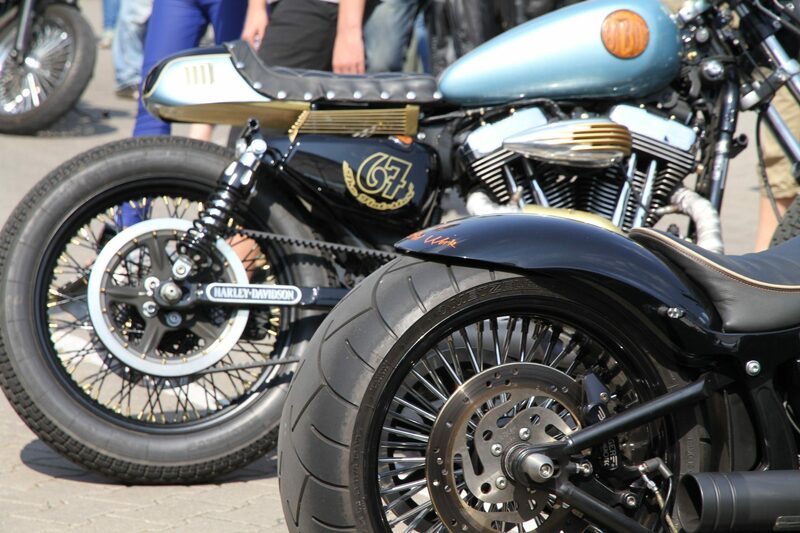 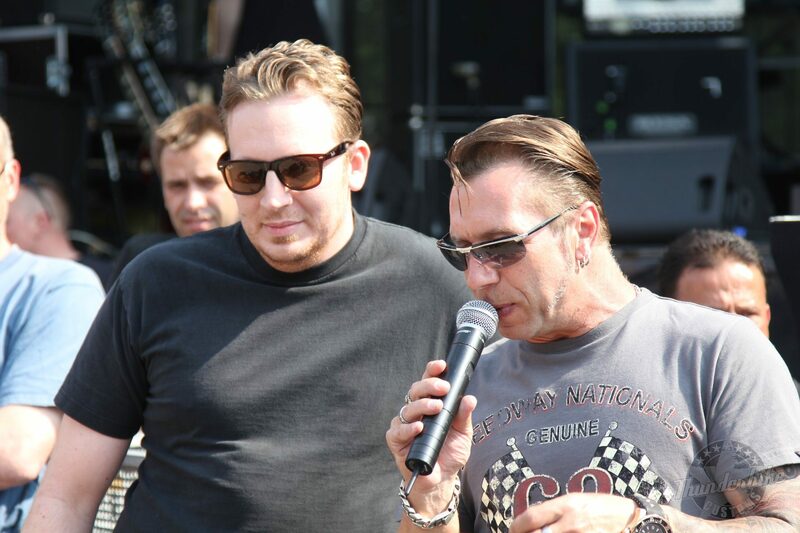 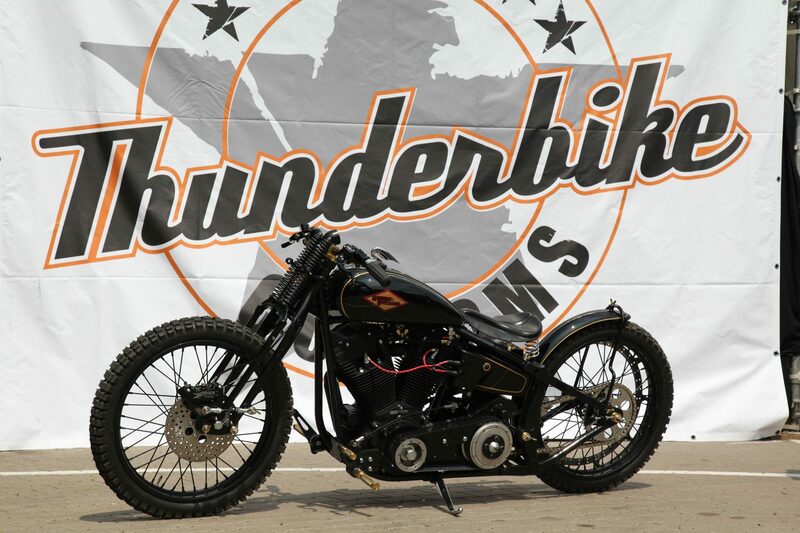 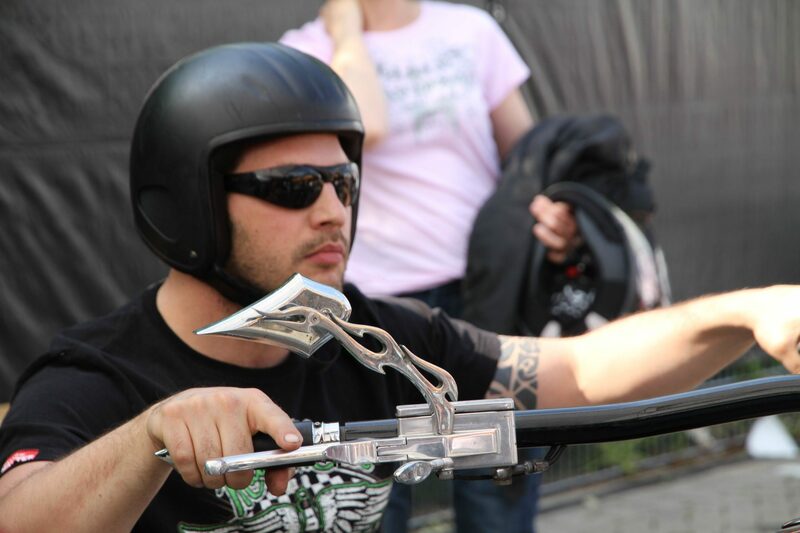 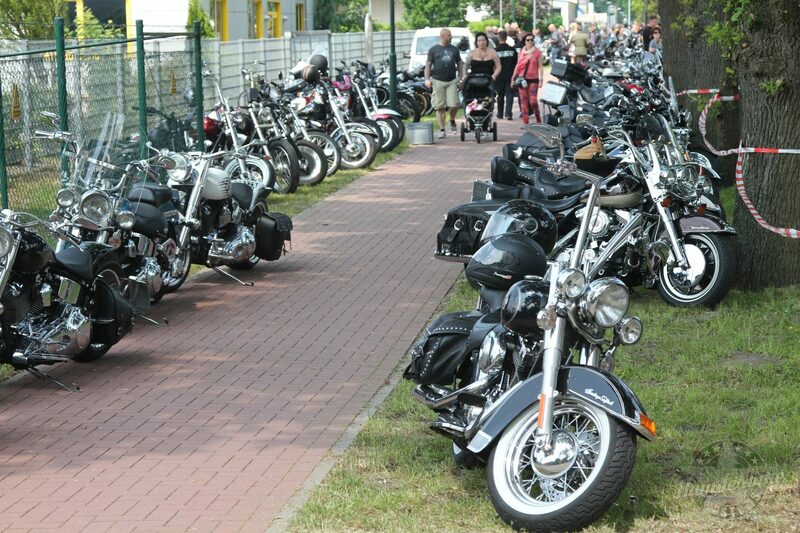 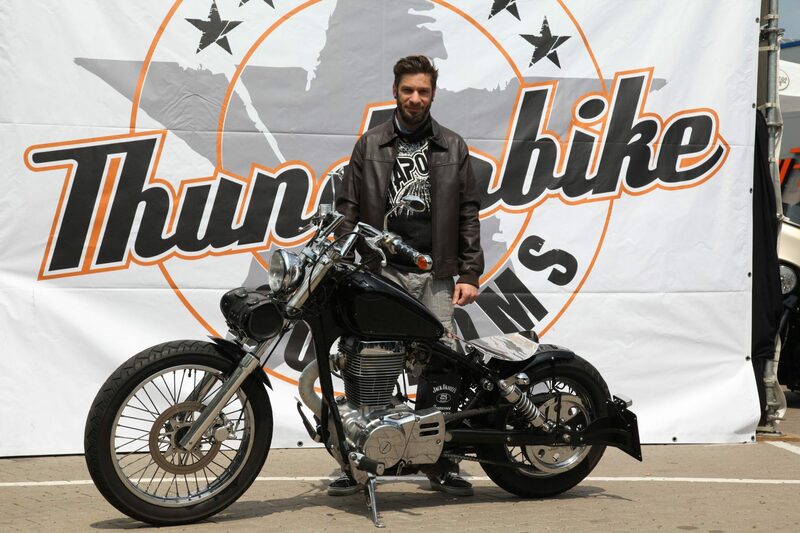 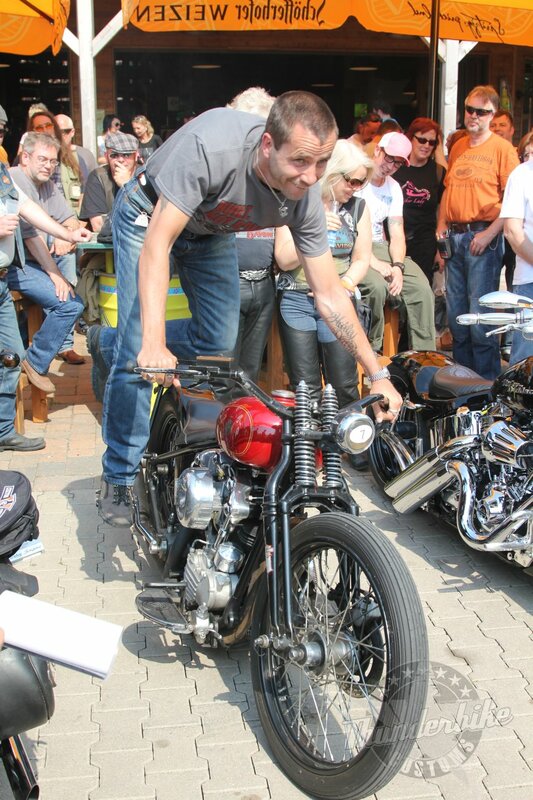 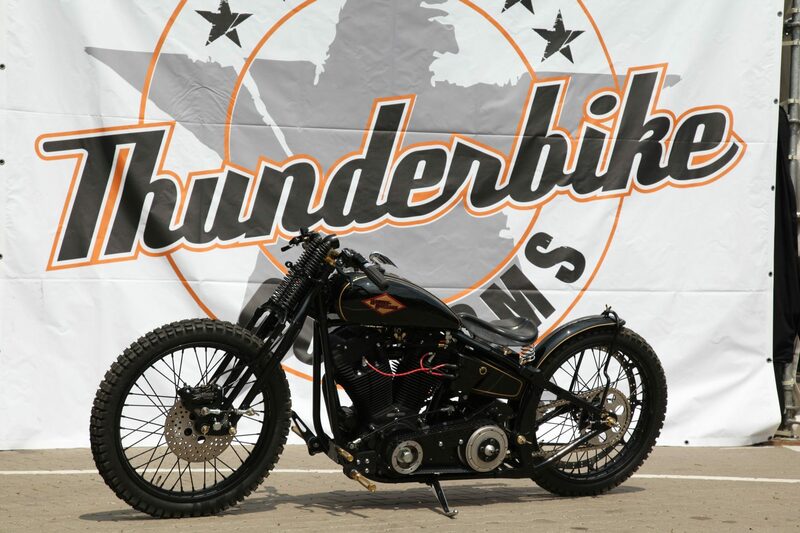 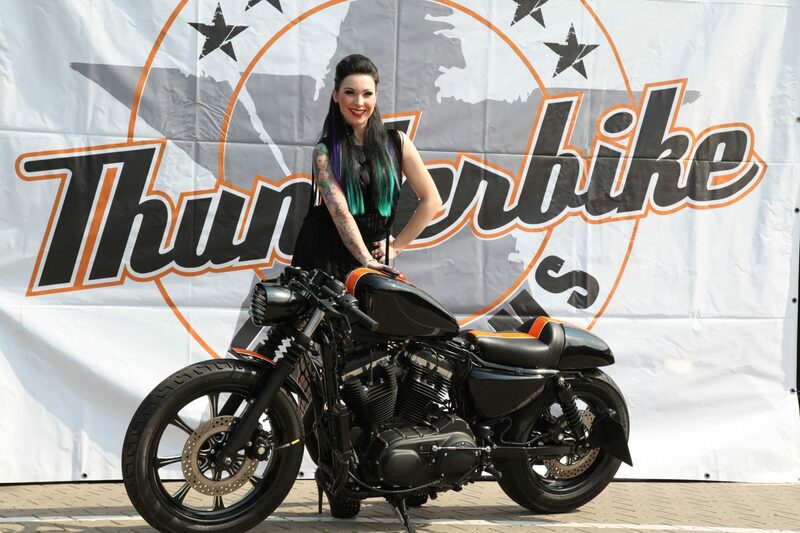 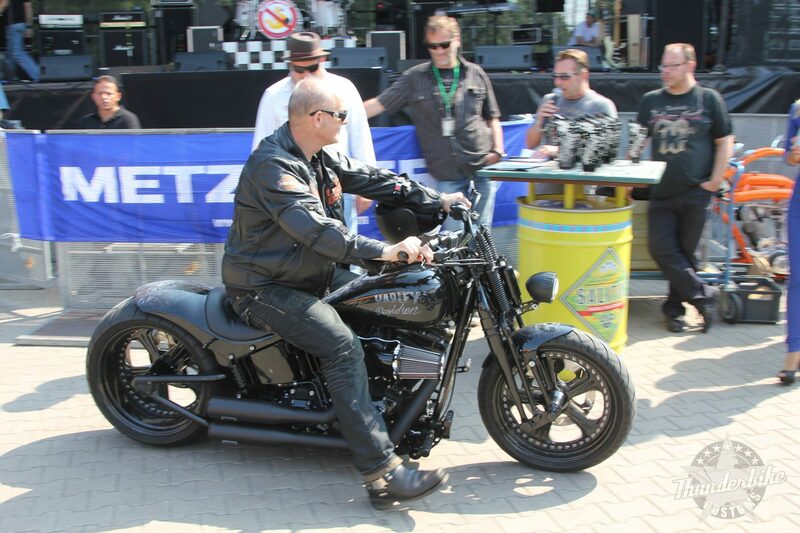 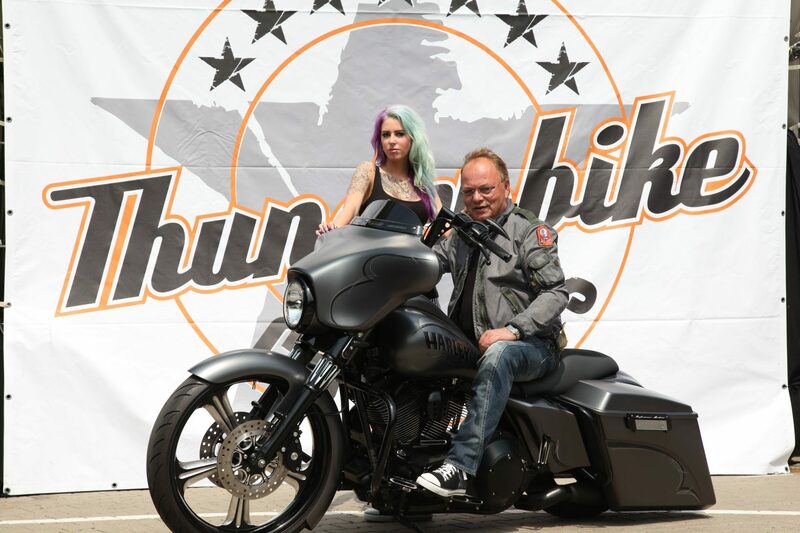 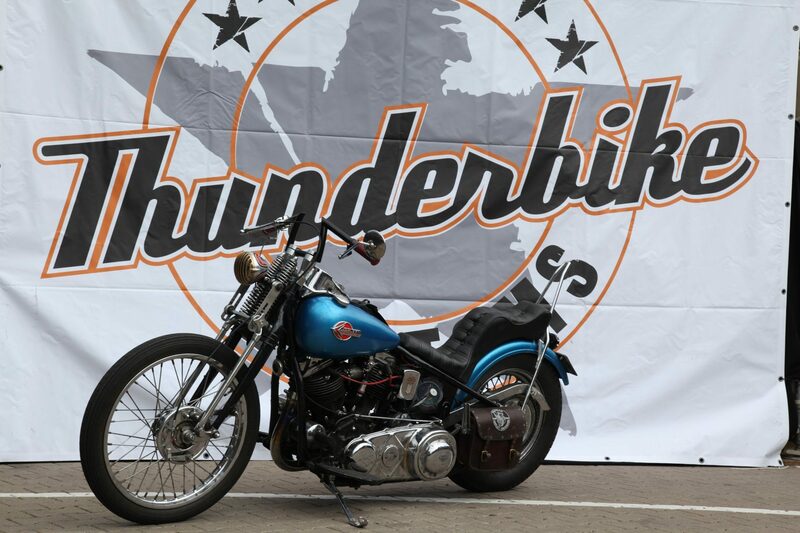 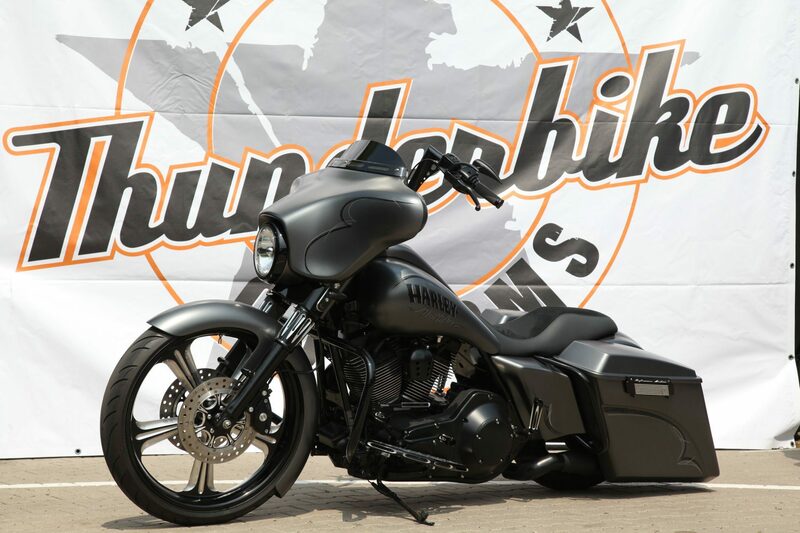 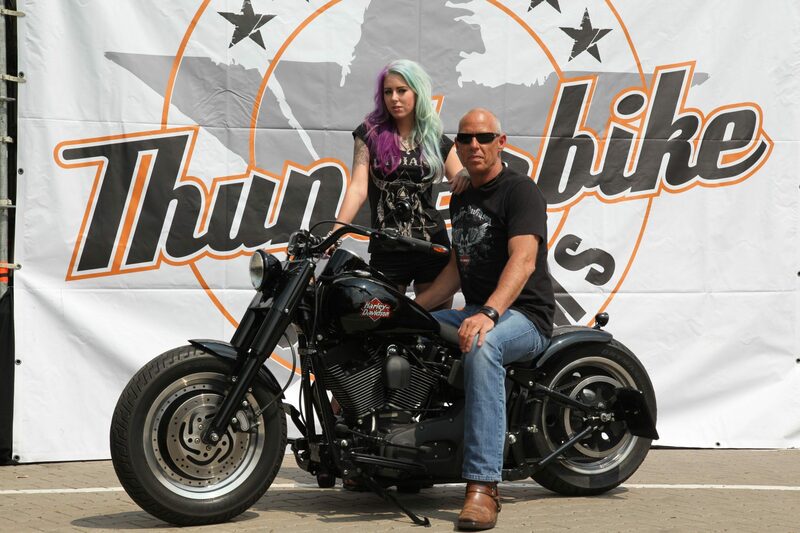 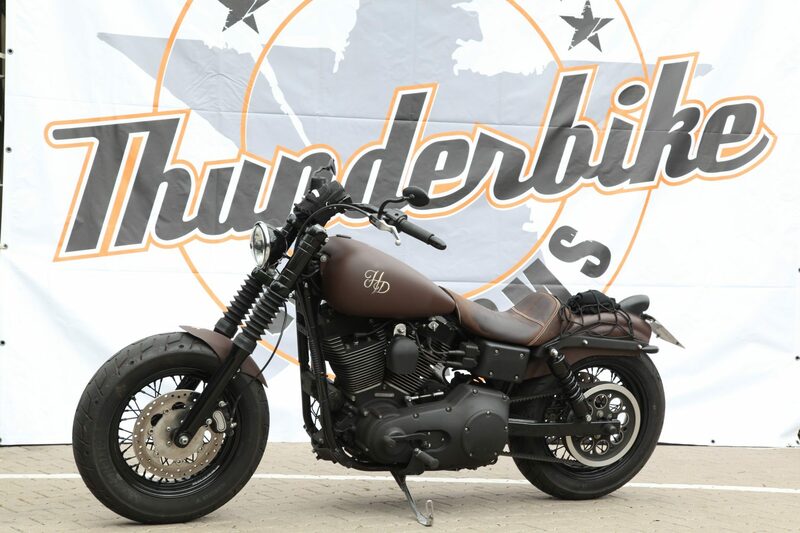 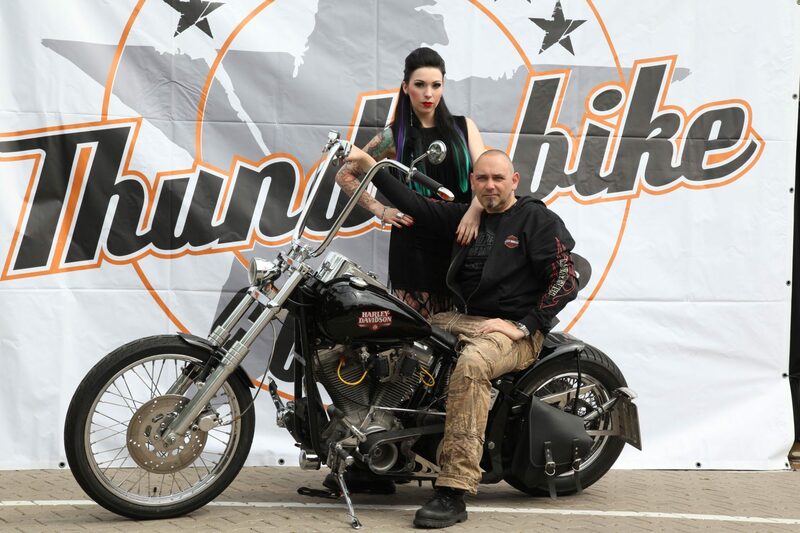 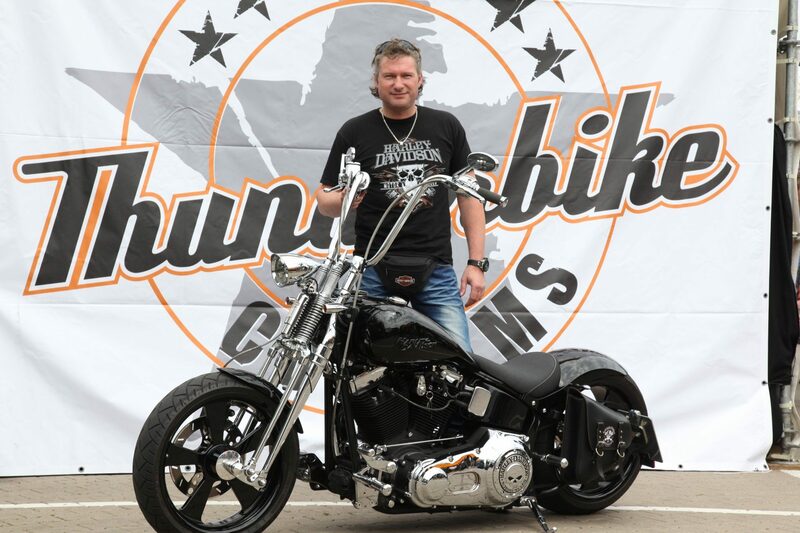 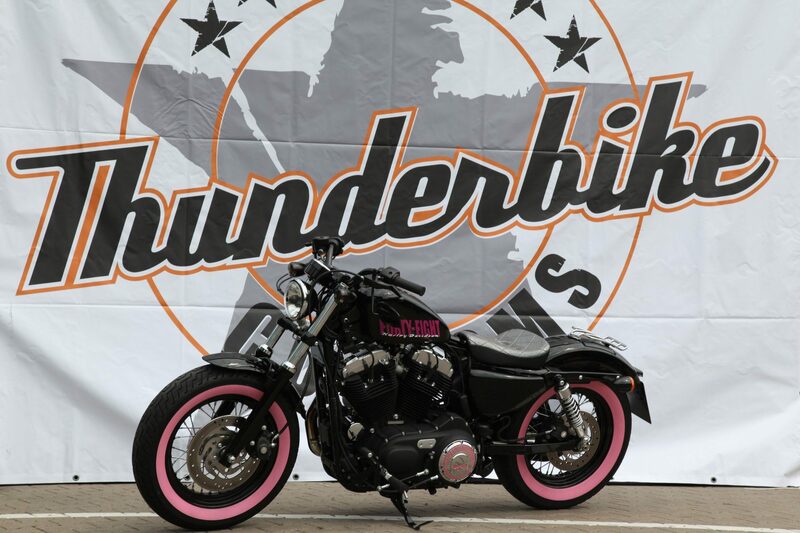 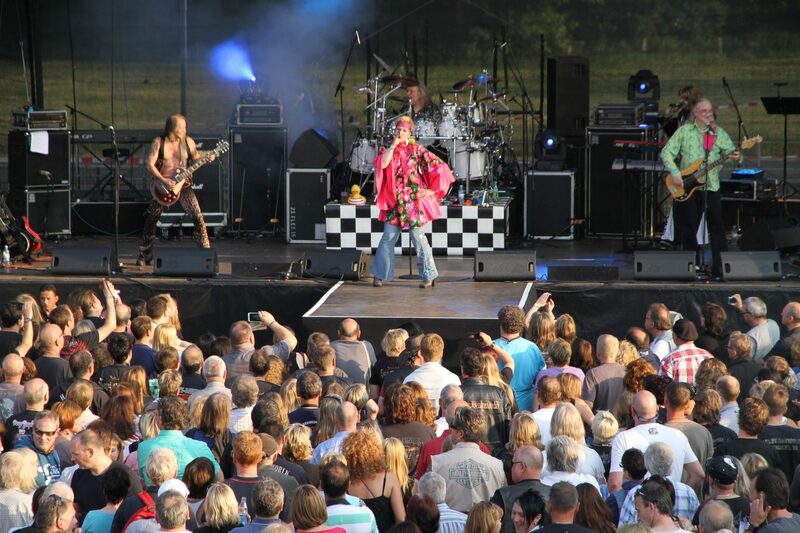 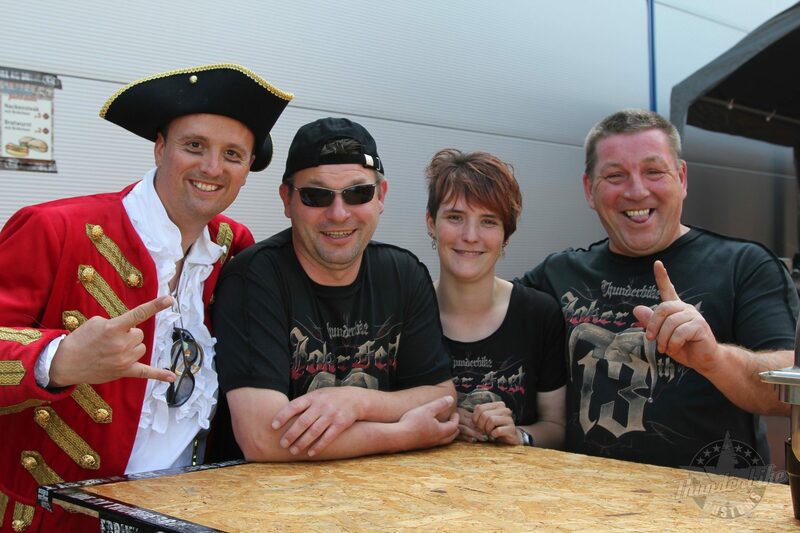 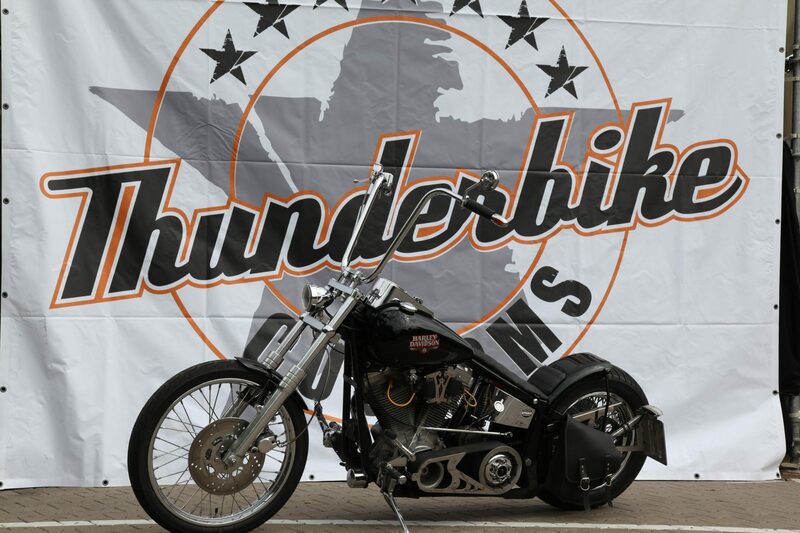 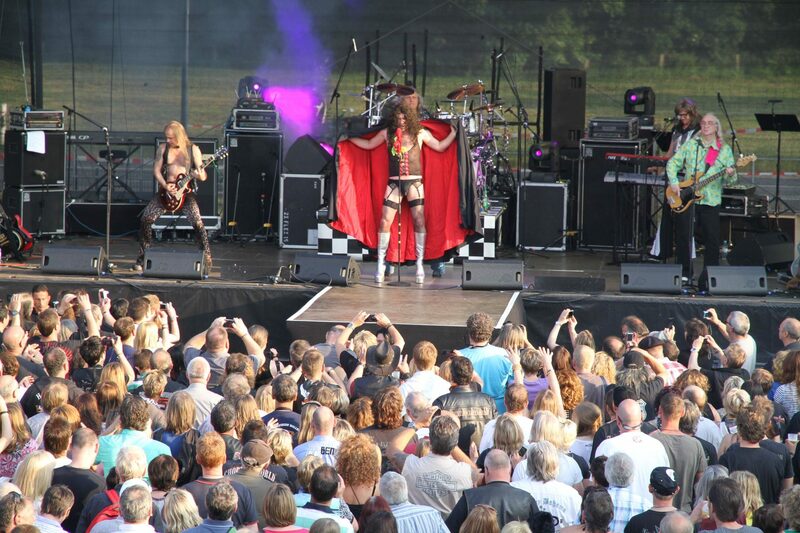 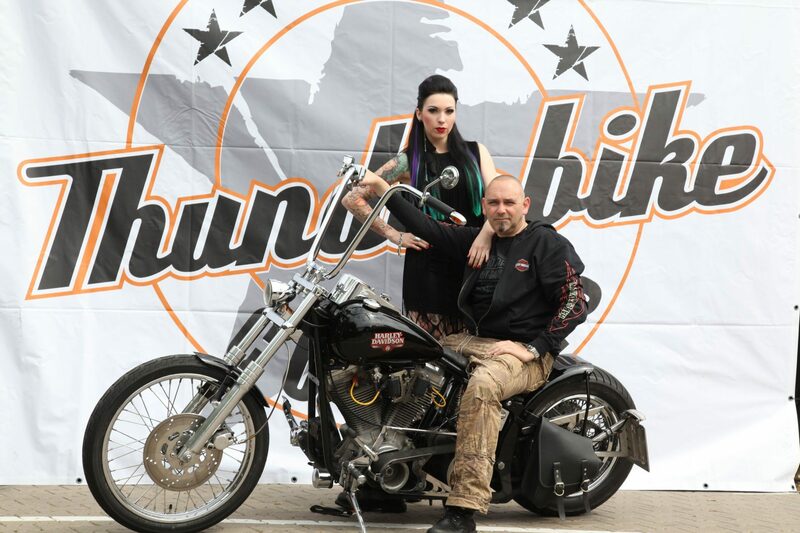 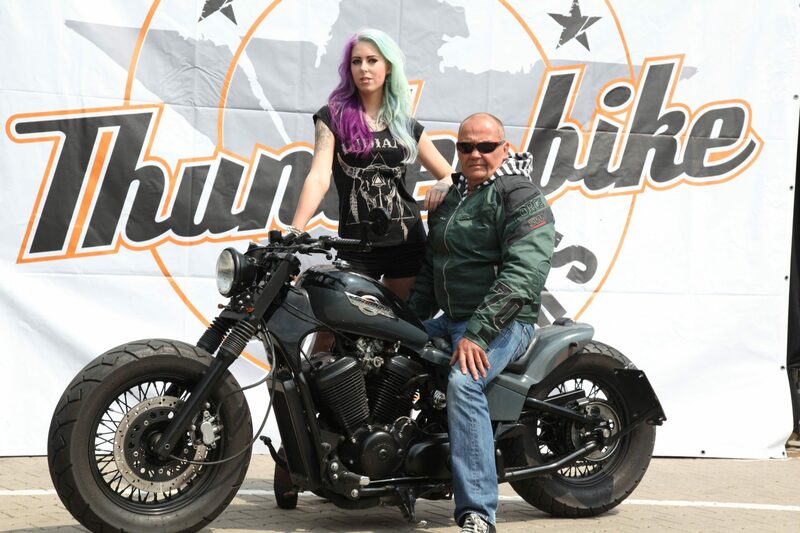 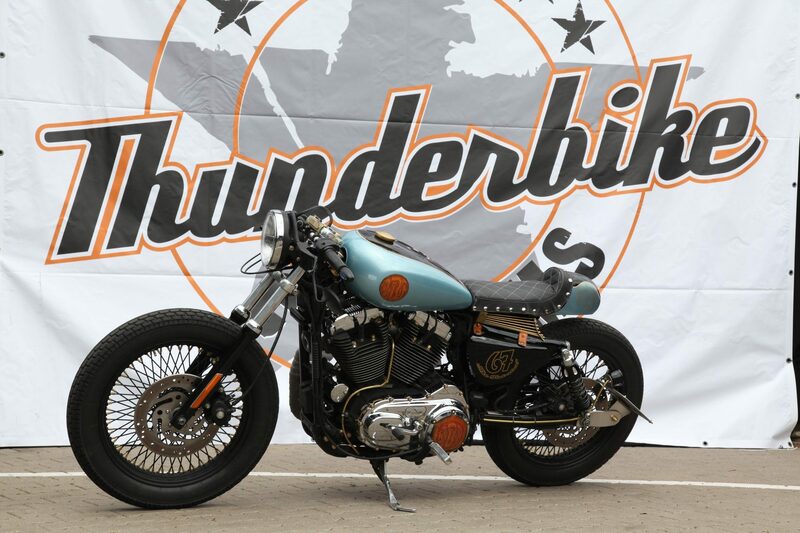 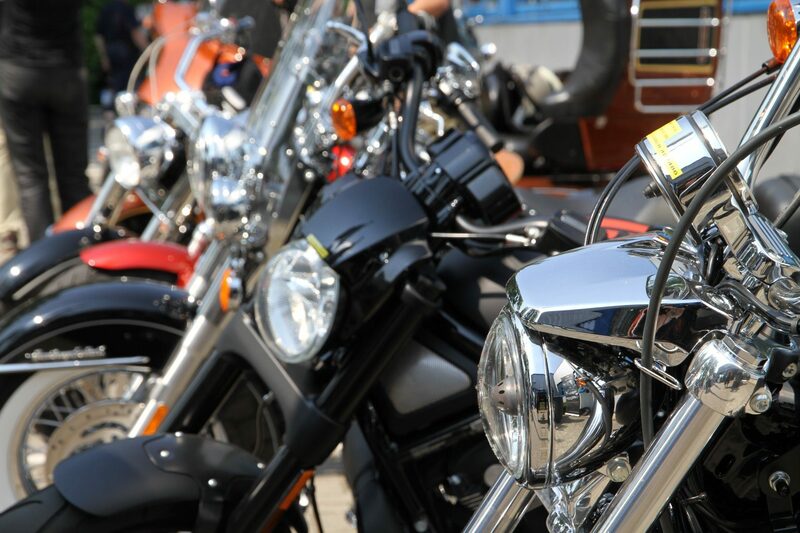 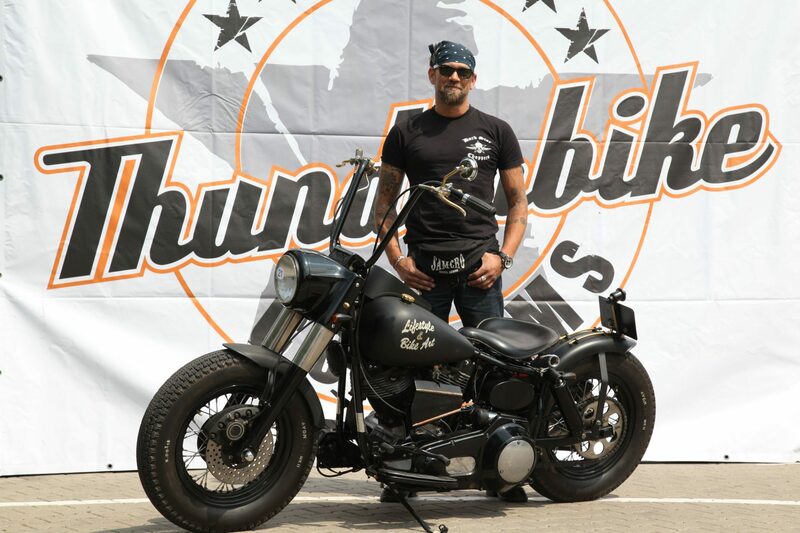 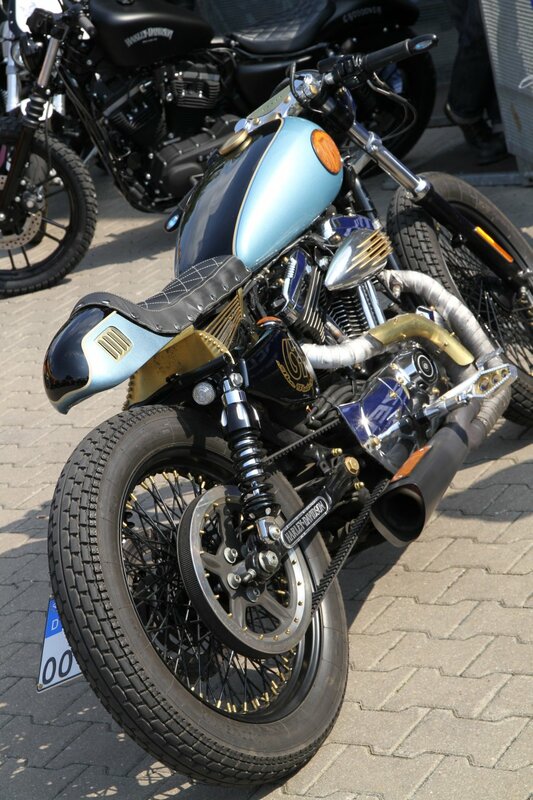 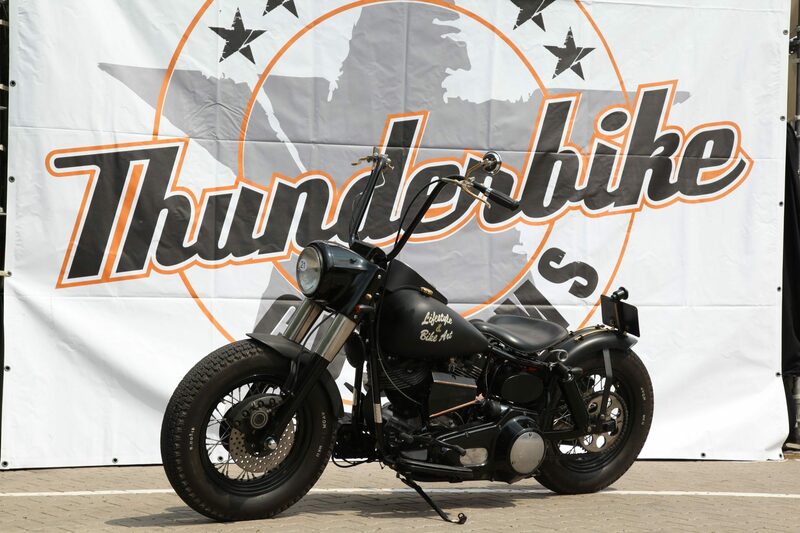 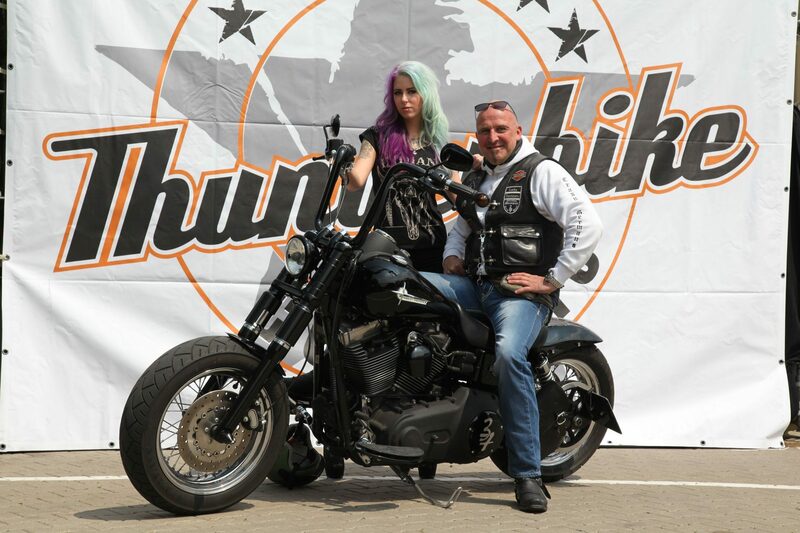 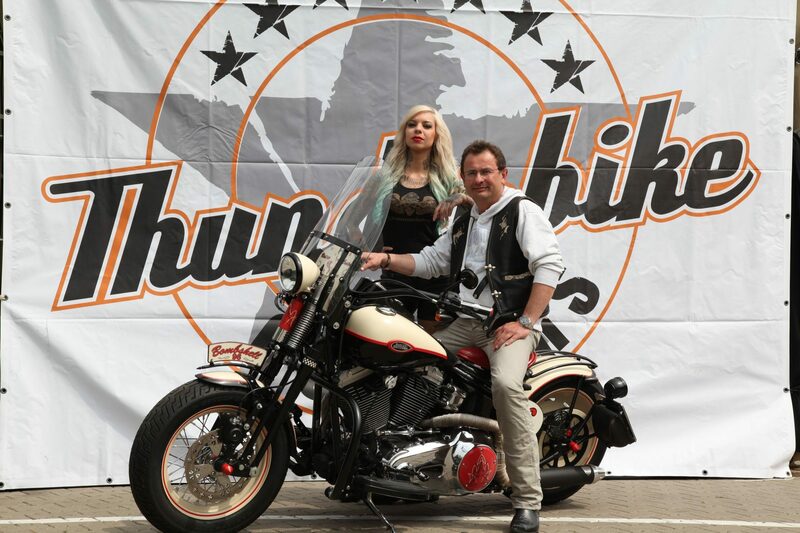 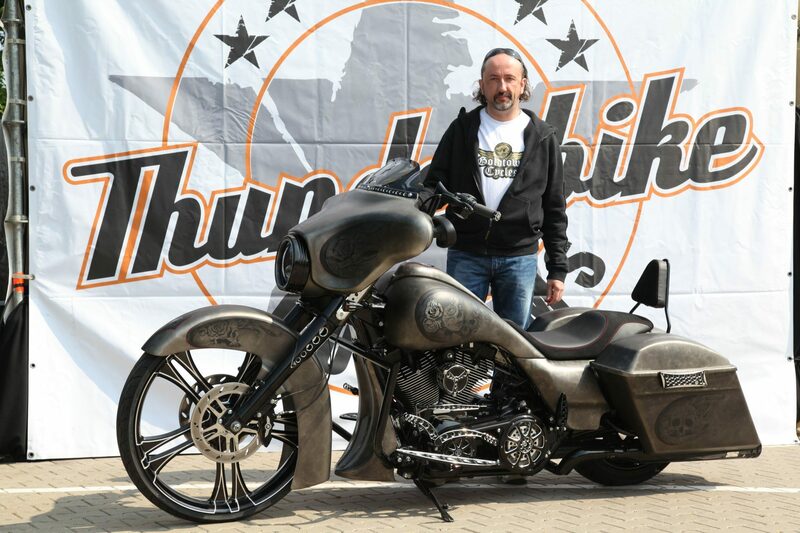 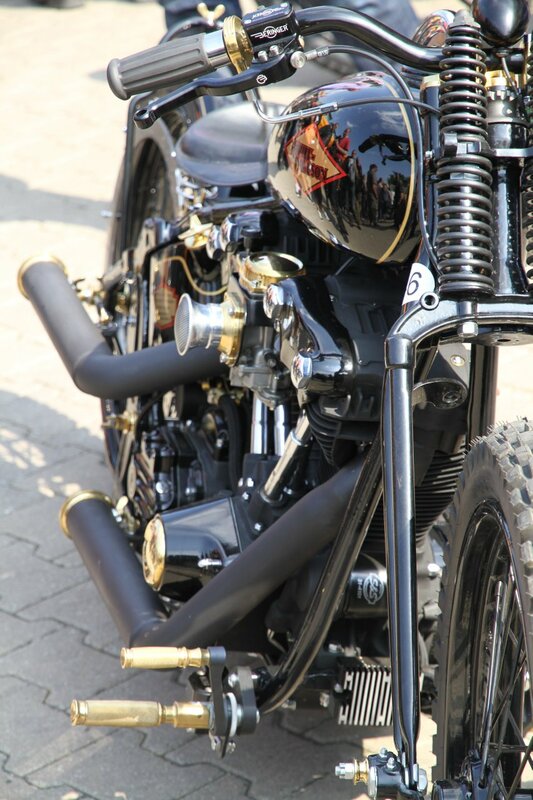 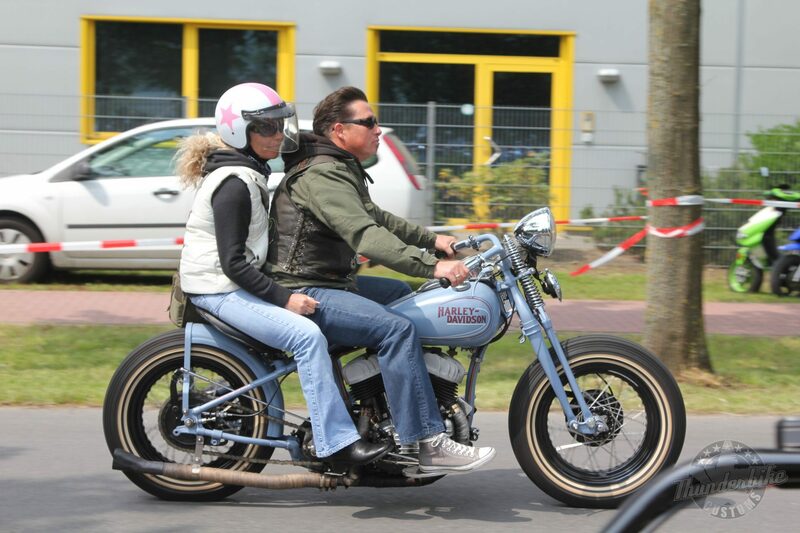 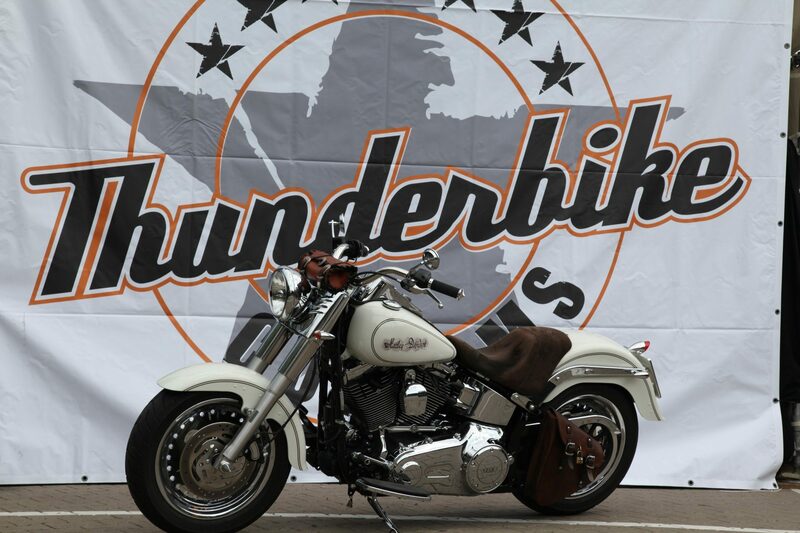 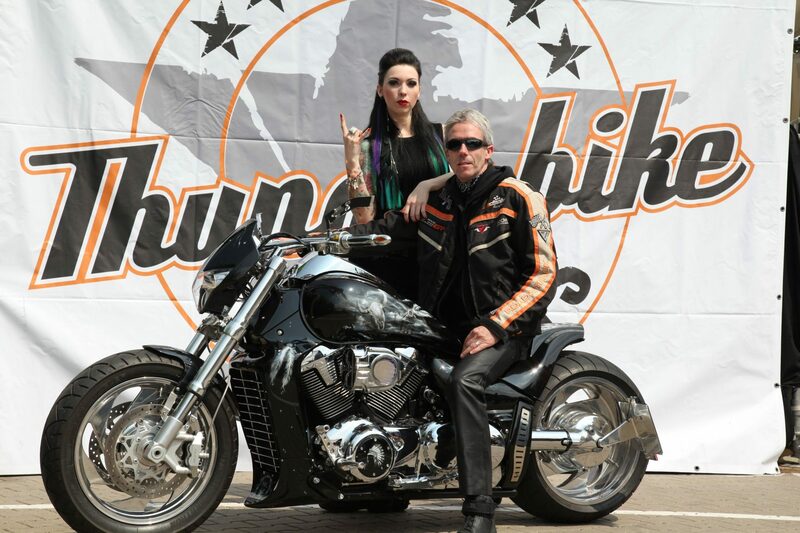 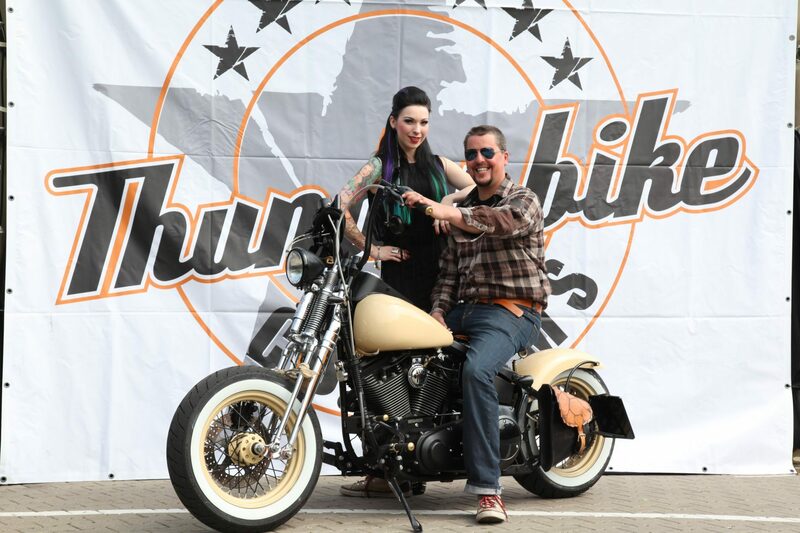 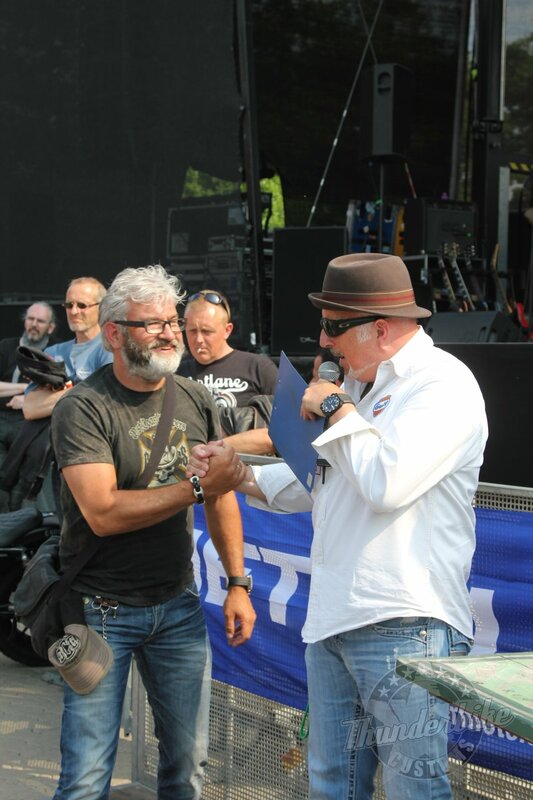 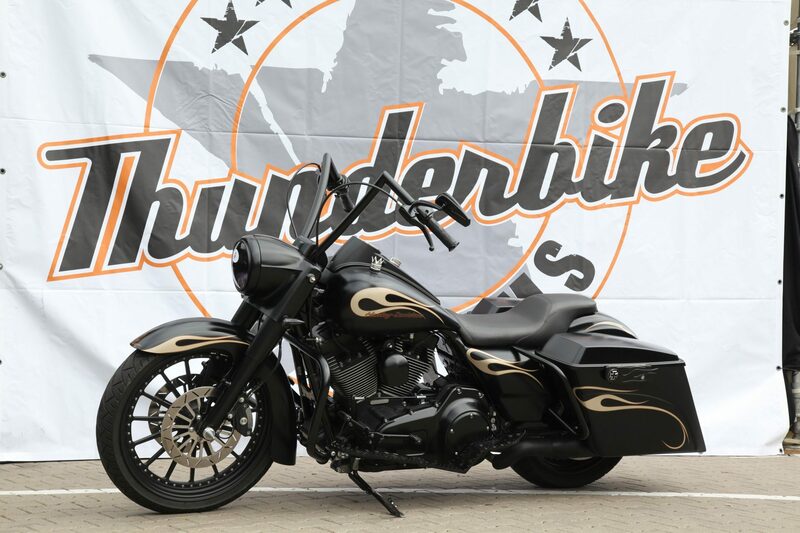 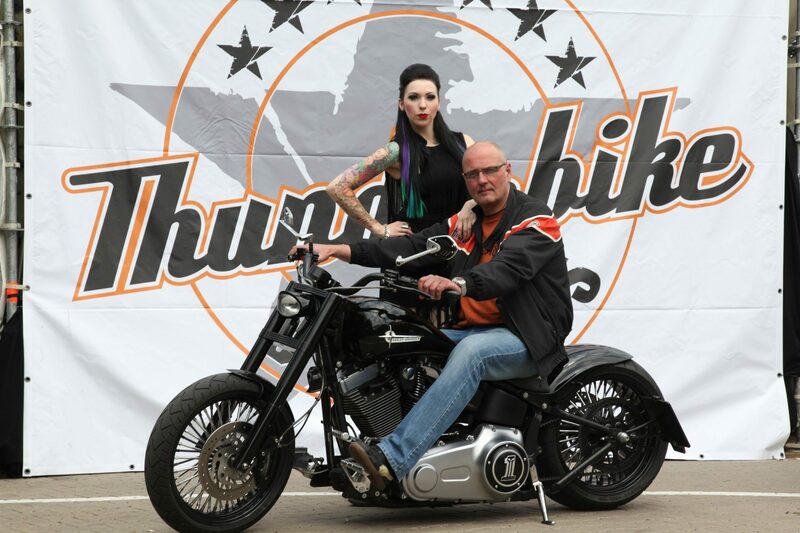 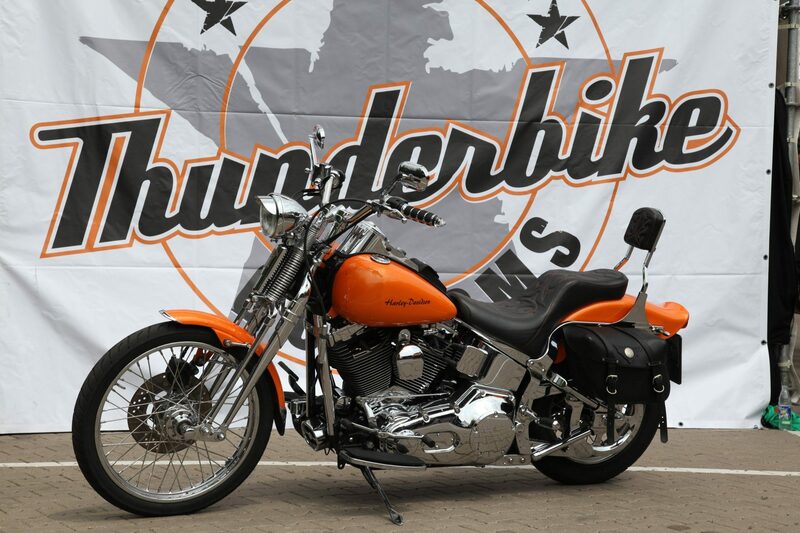 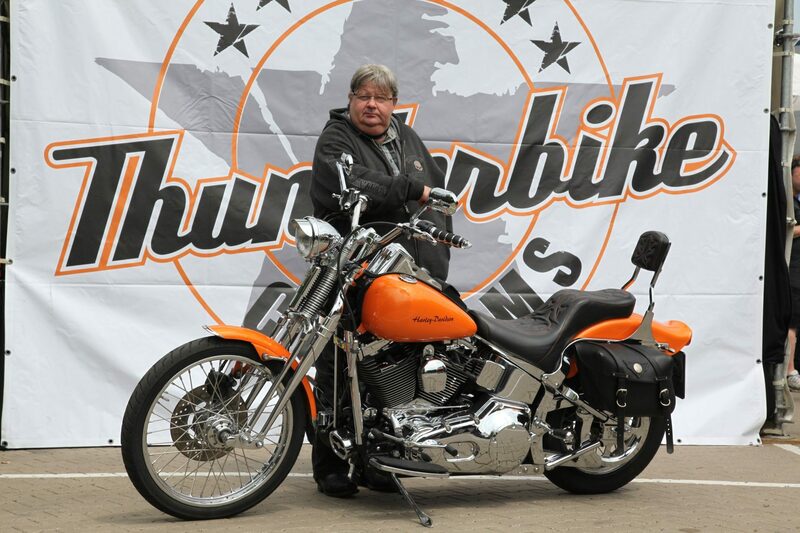 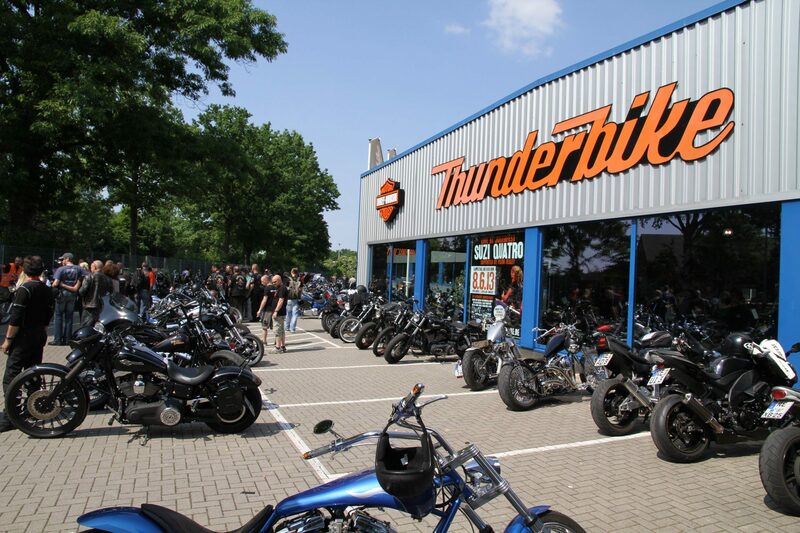 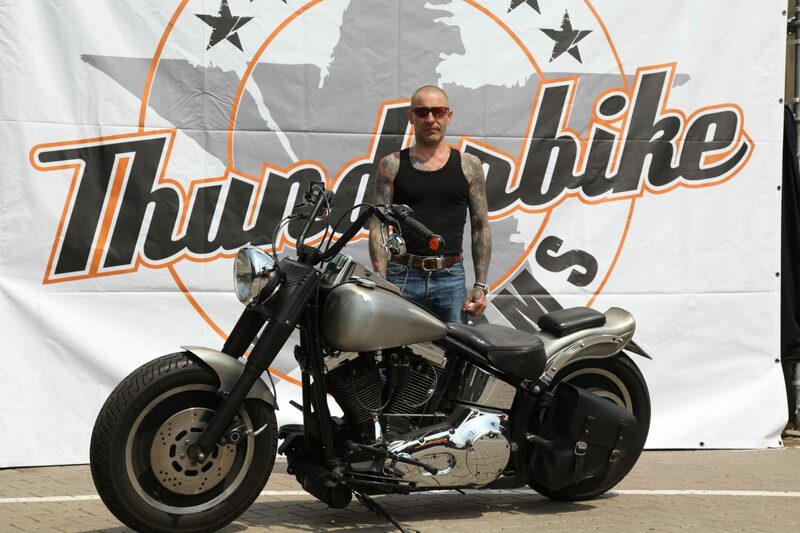 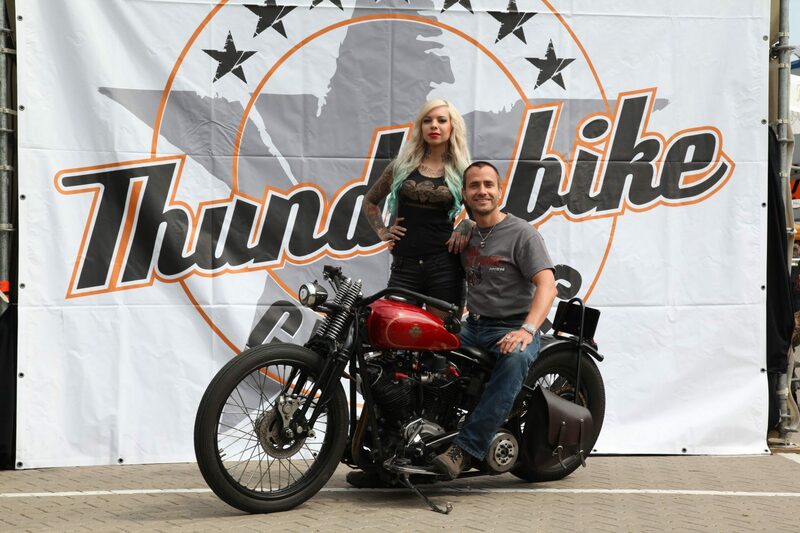 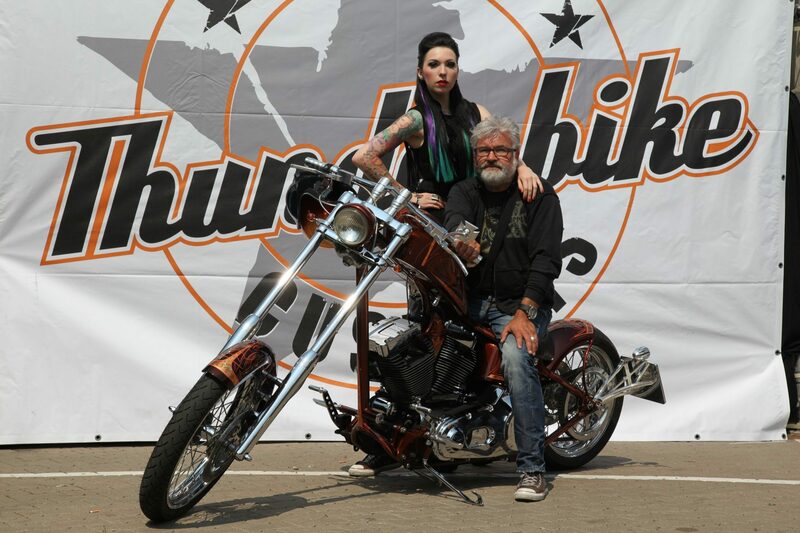 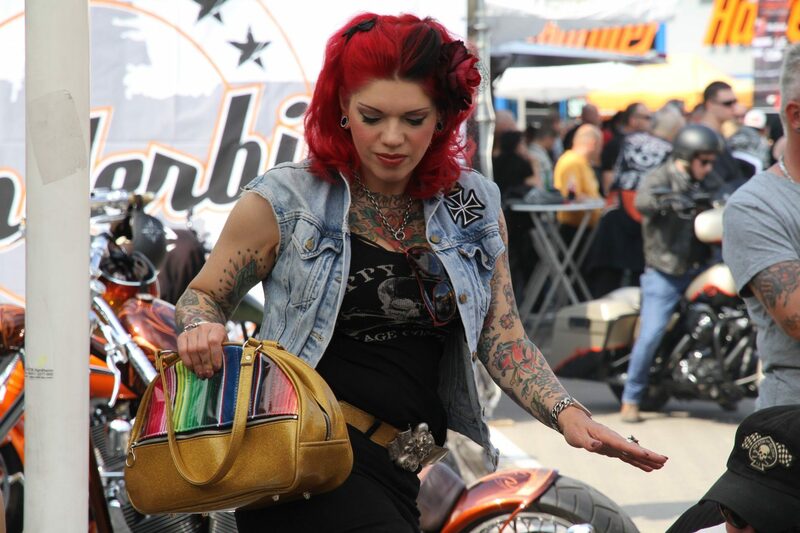 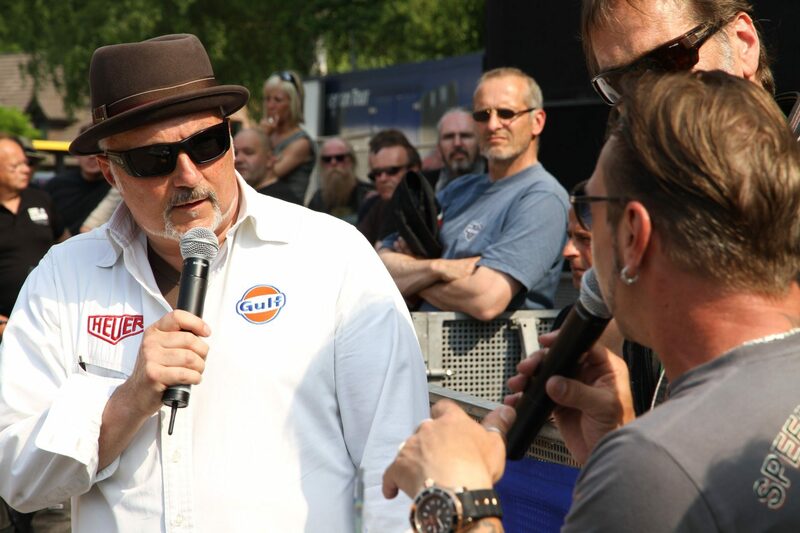 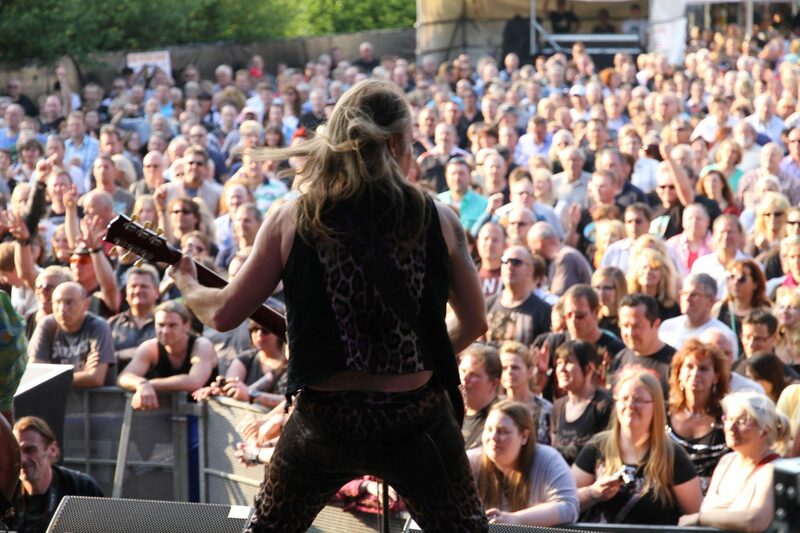 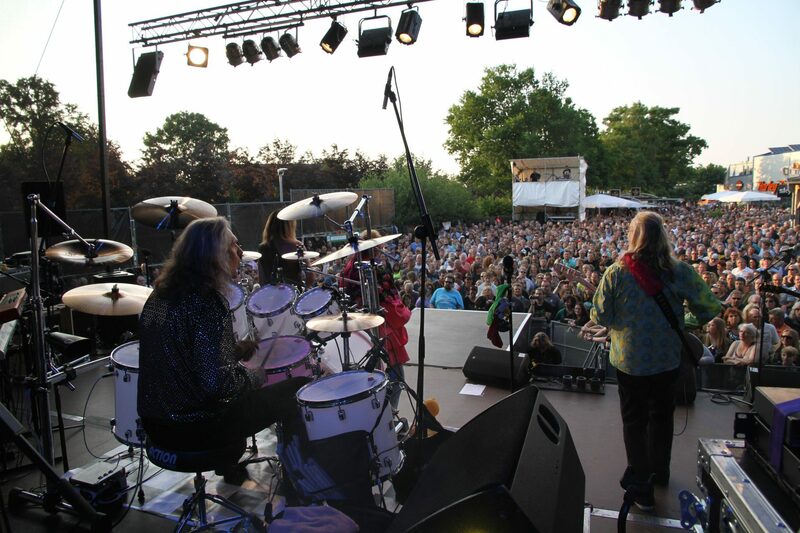 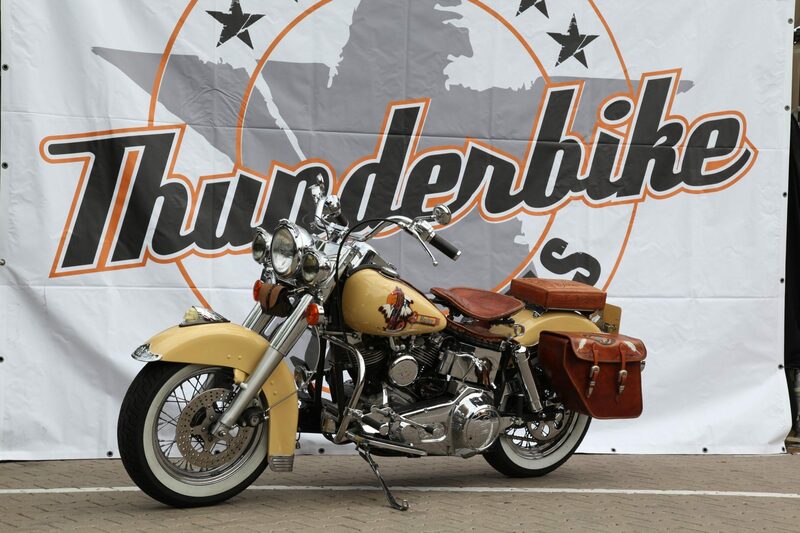 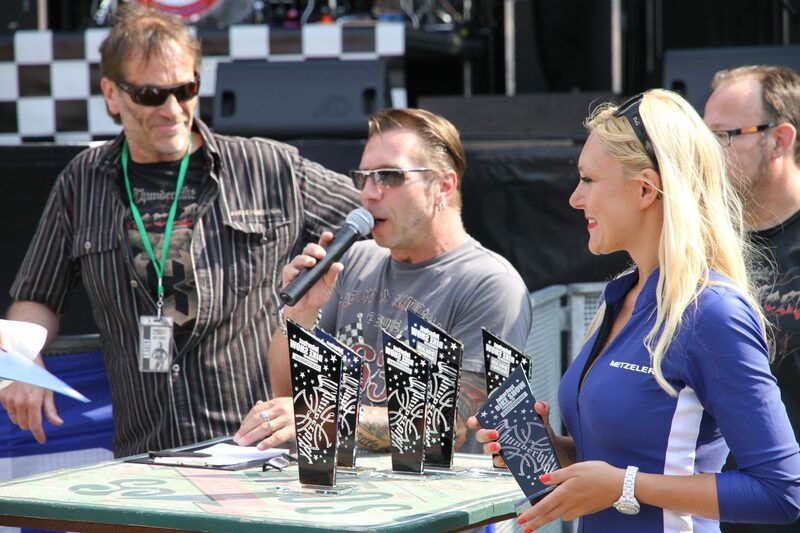 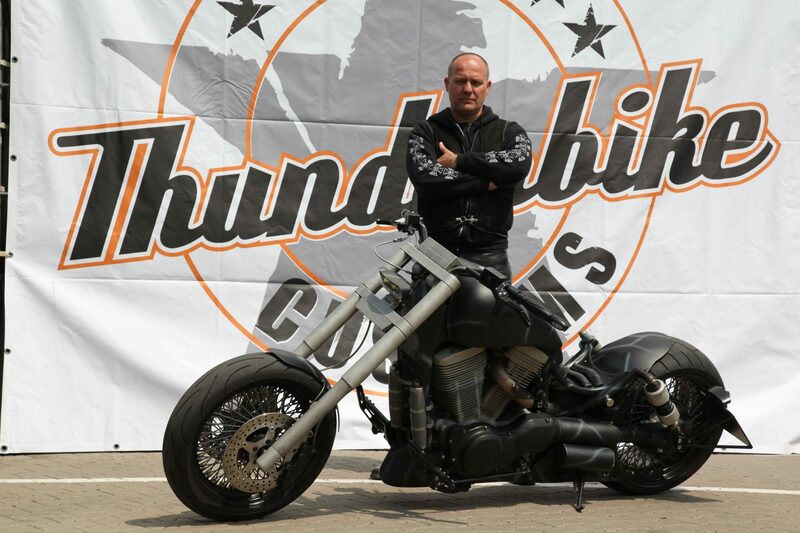 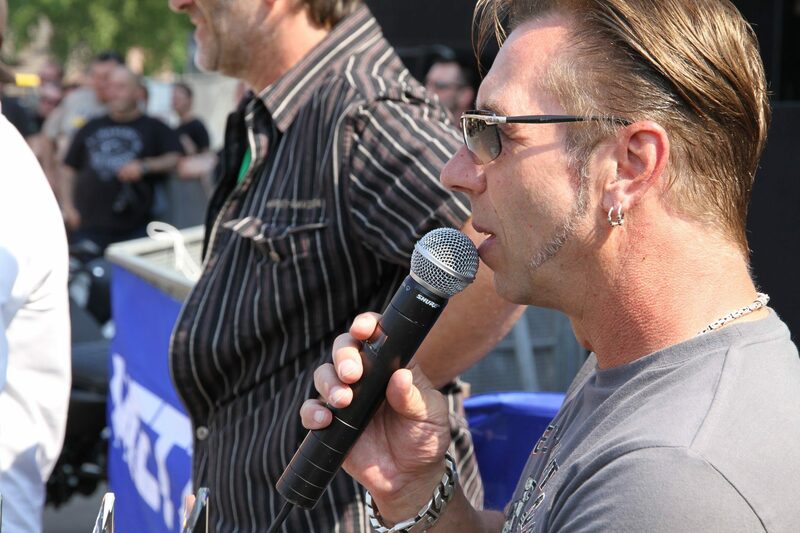 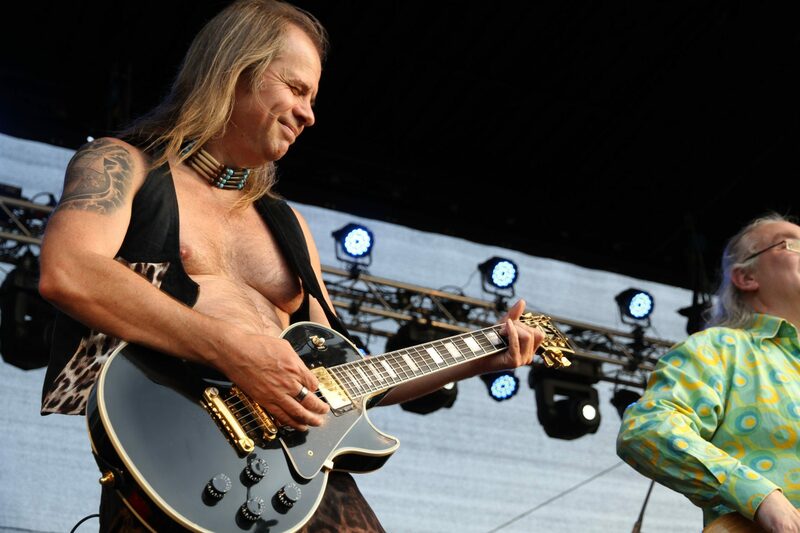 It is said that biker and rock ‘n’ roll simply belong together, but also for this year’s open-air concert found not only the late fifties, Harley Davidson riders and fans of powerful motorcycles PS the way to us. 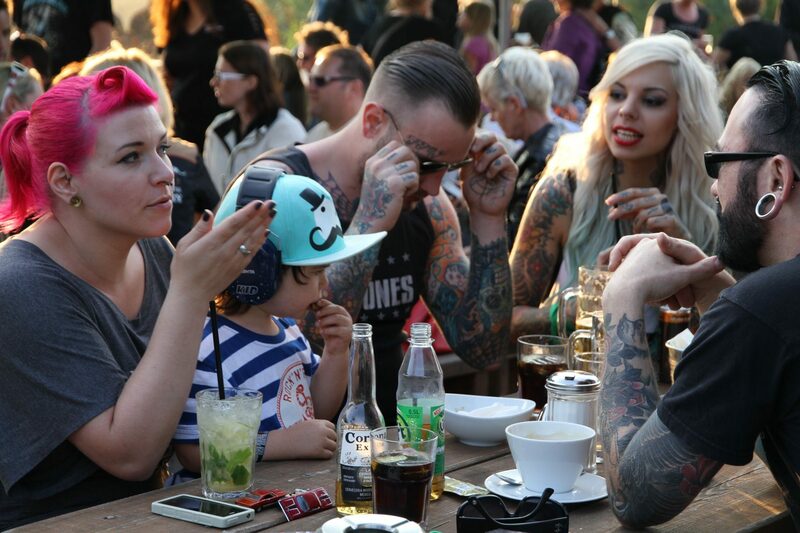 A colorful mix of all ages was represented. 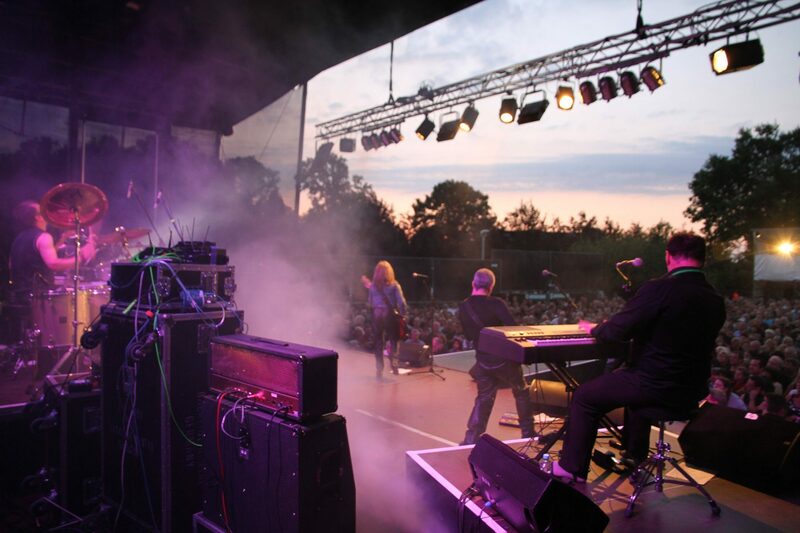 Then it was time to close the open house gates, which by the way was not an easy task, and to call Major Healey on the concert stage. 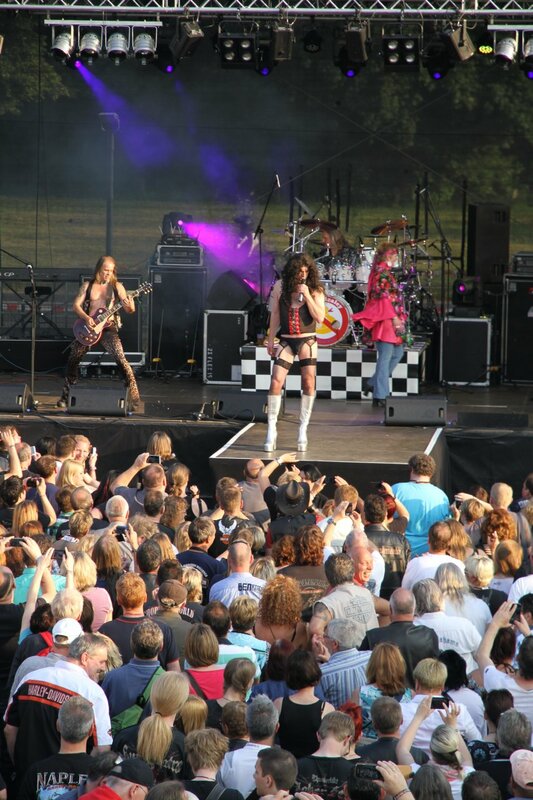 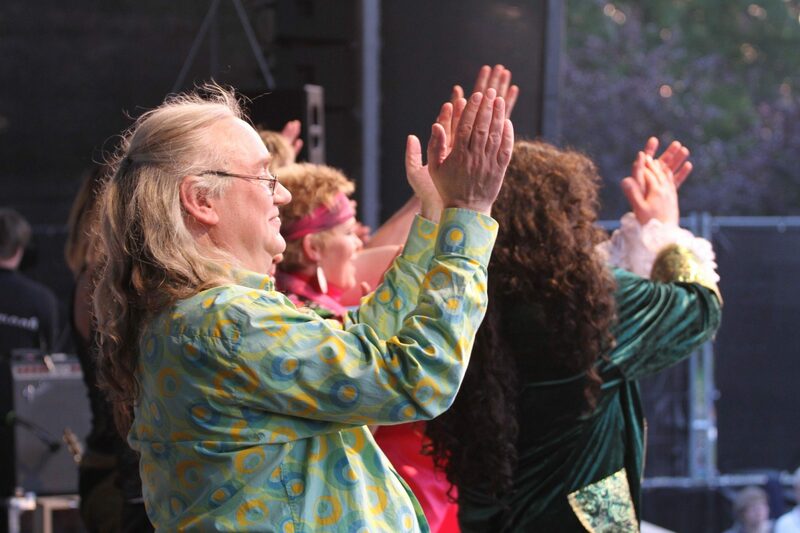 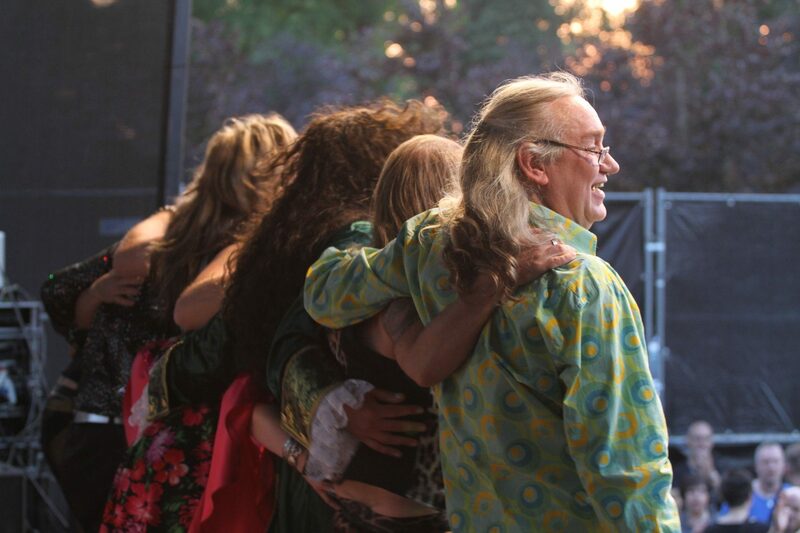 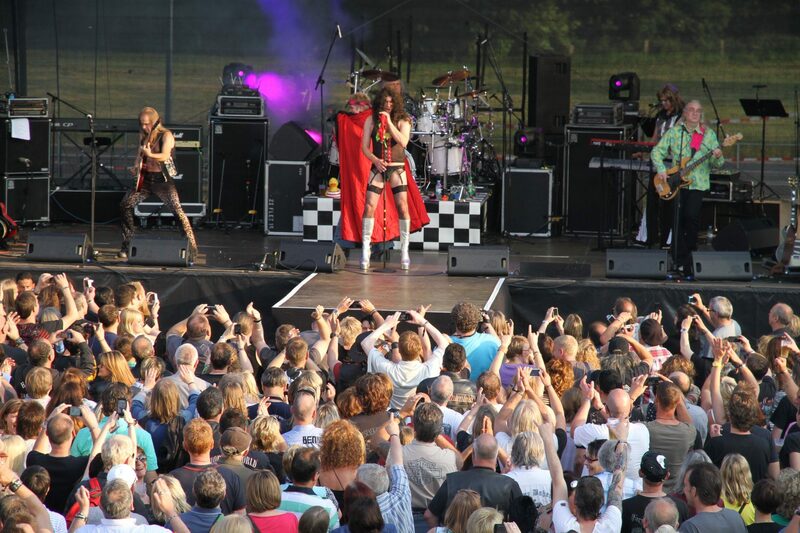 In their shrill hippie outfits, ruffle shirts, glitter fumbling and flared pants, the glam rockers celebrated their spectacular stage show with everything the 70s charts had to offer. 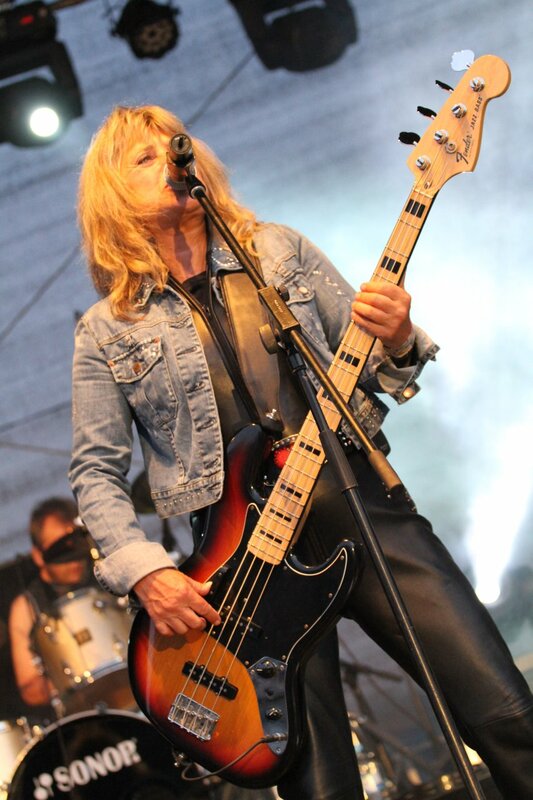 For over two hours, they really got us going before they said goodbye with a mist and fire fountain and at noon, no less than the legendary Suzi Quatro entered the stage. 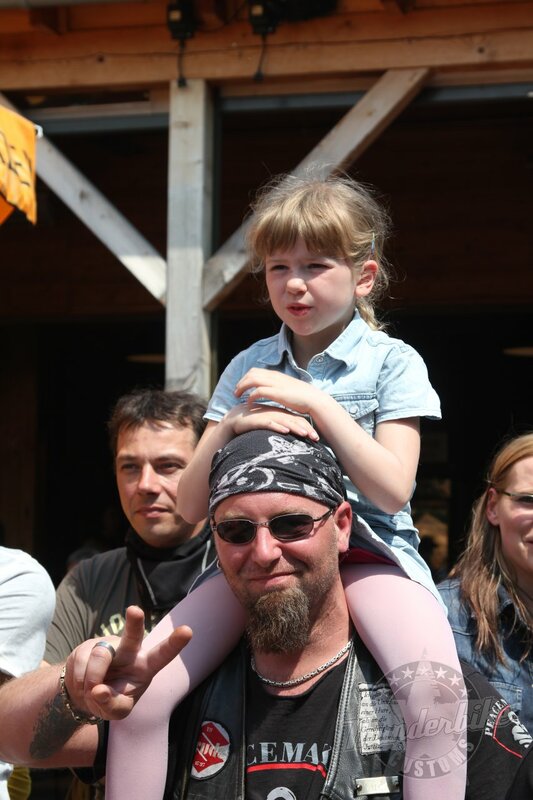 She has not forgotten anything! 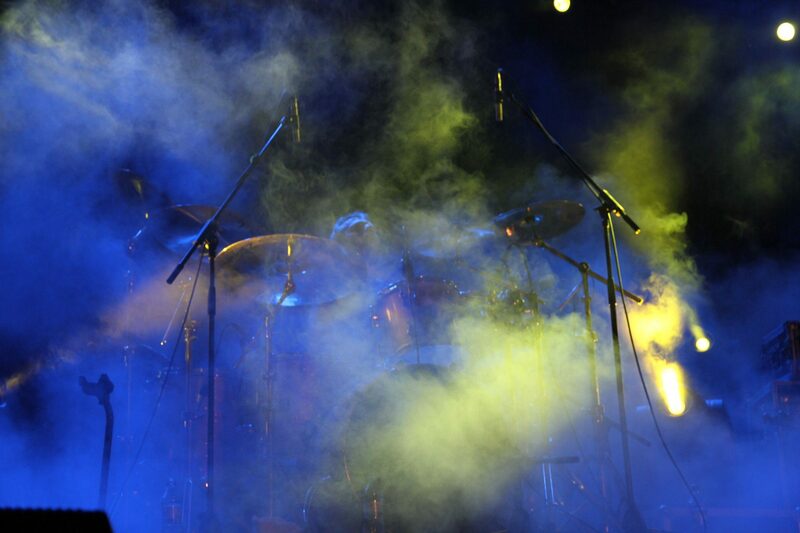 The small but powerful rock tube is still with heart and soul, you can feel it. 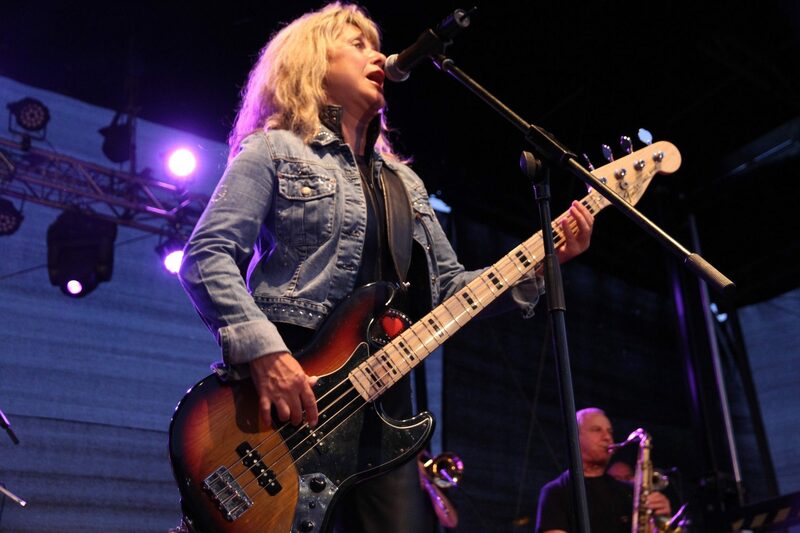 Enthusiastic fans cheered her in gratitude as the dazzling-looking 63-year-old in denim jacket and tight leather pants rocked the crowd. 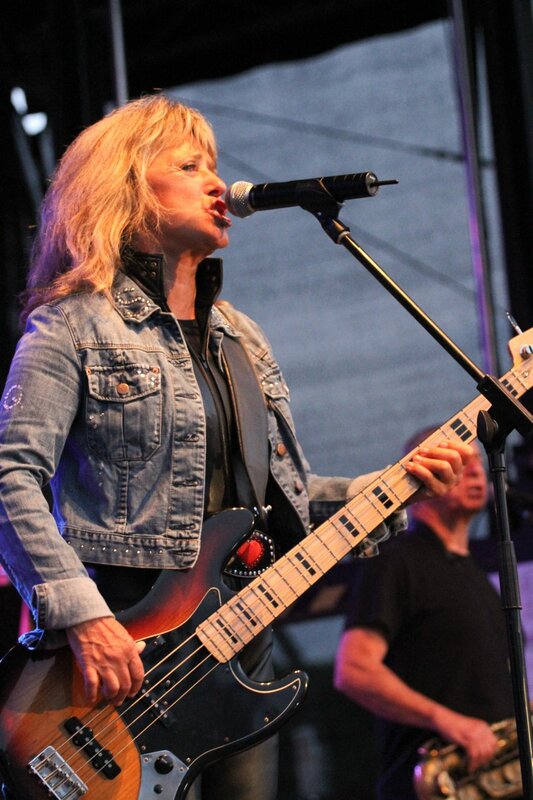 She put out one hit after another like “Keep on rocking in the free world”, “Stumblin in”, “Devil Gate Drive” or “Can the Can”. 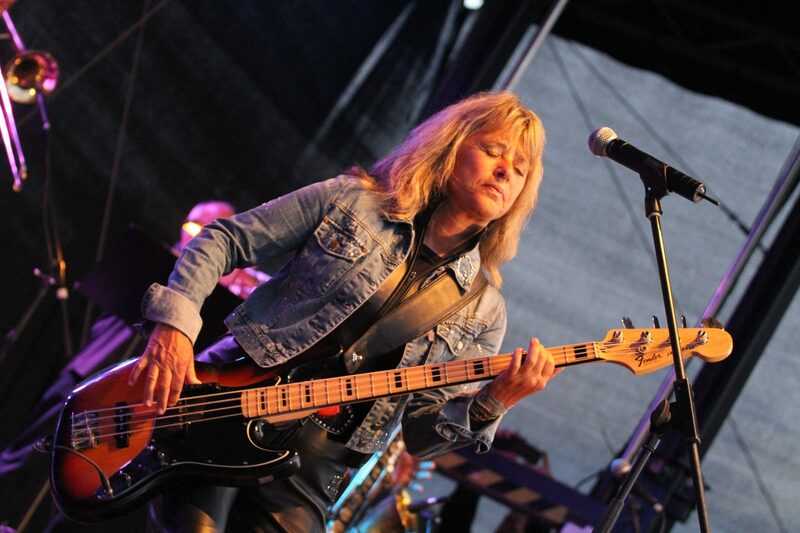 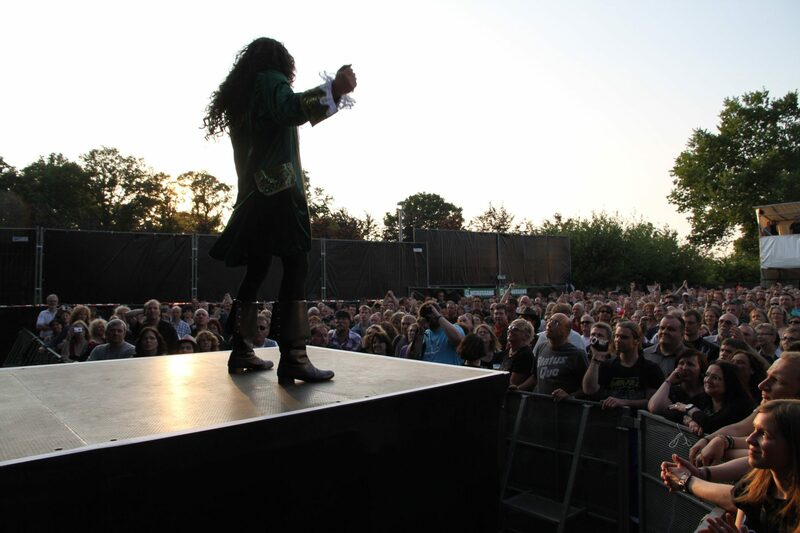 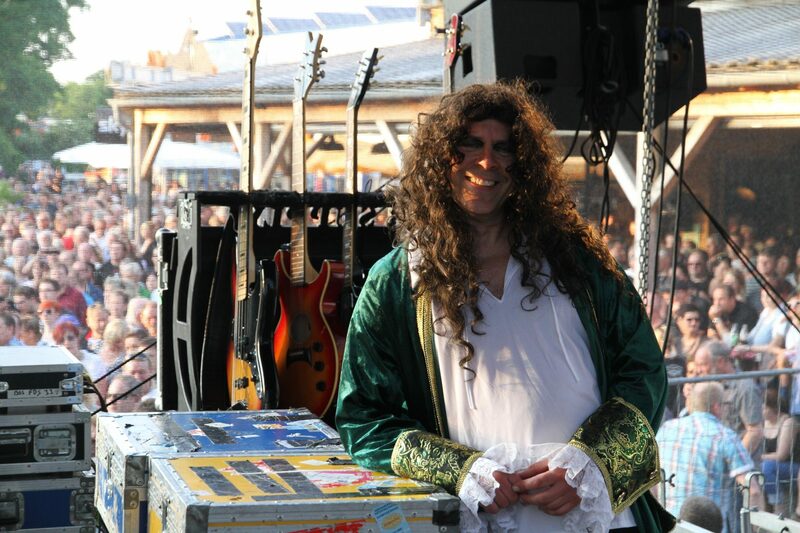 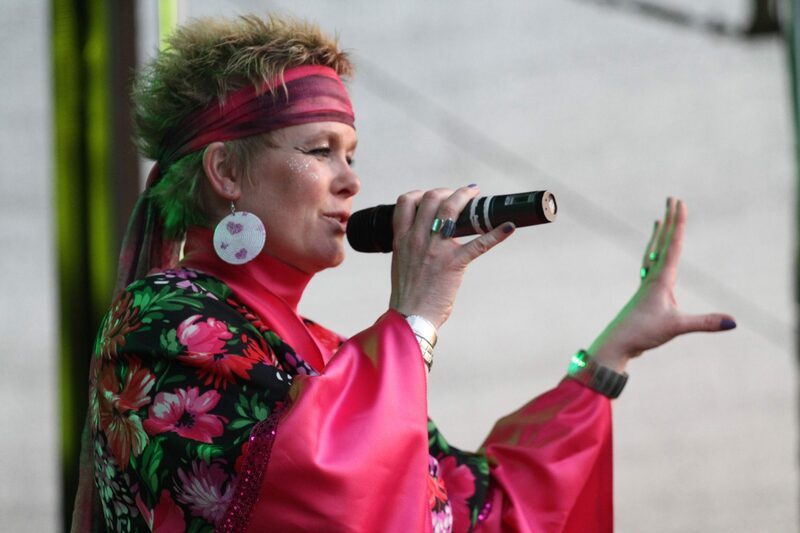 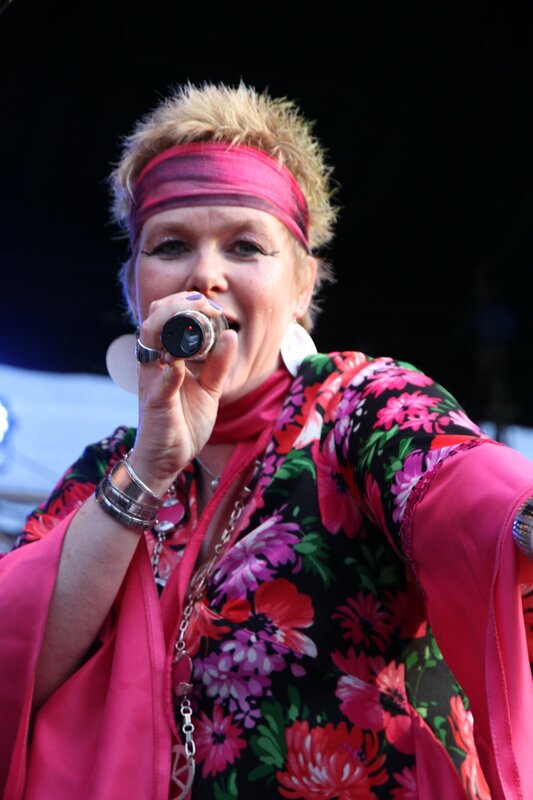 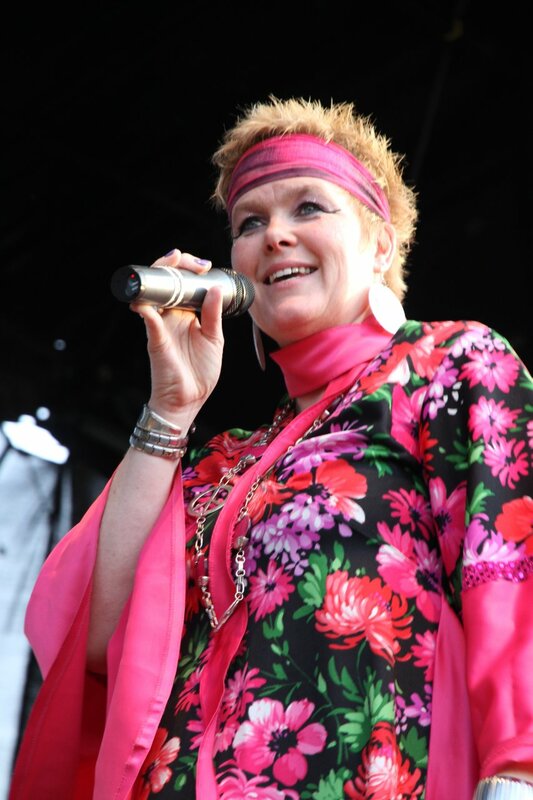 And when the last few notes fell silent we had a special encore for the most loyal fans – off the stage Suzi gave another autograph session at midnight! 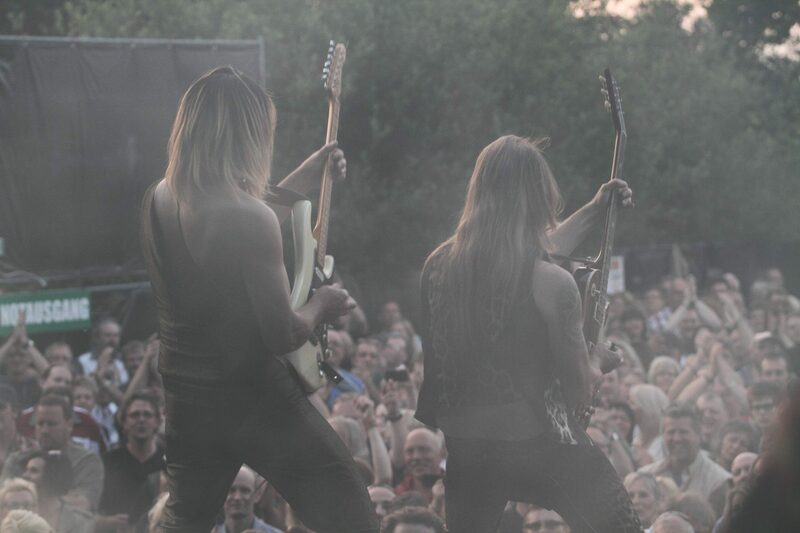 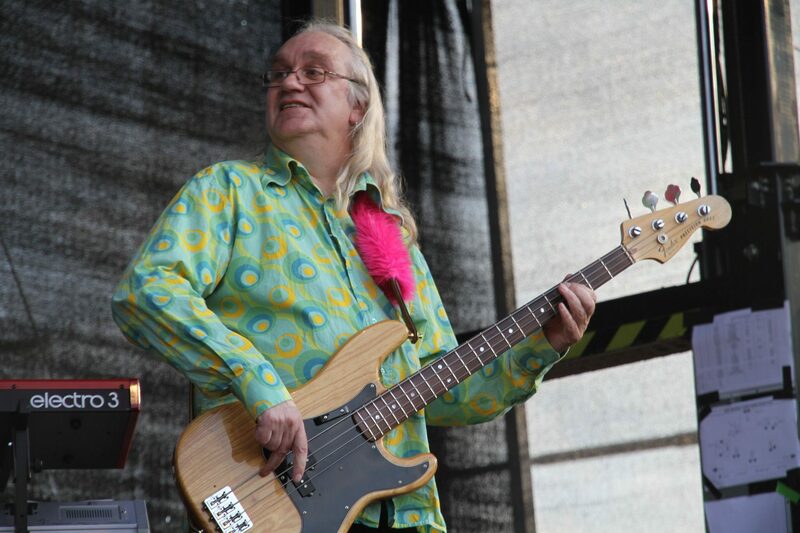 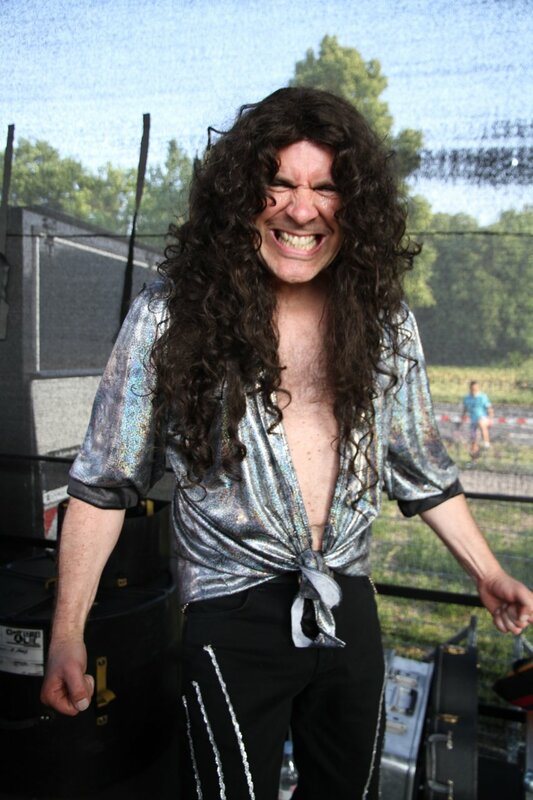 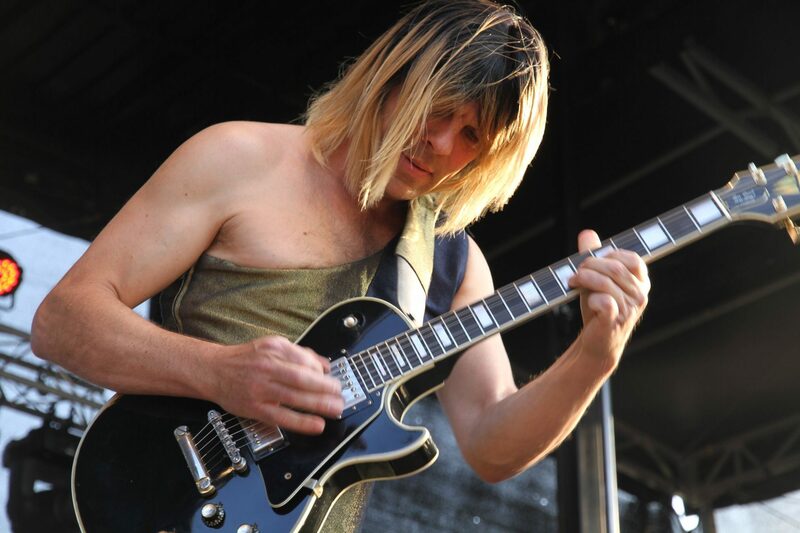 After The BossHoss, Slade, Leningrad Cowboys and Suzi Quatro, it’s going to be a hell of a hit next year, but as always we do our best. 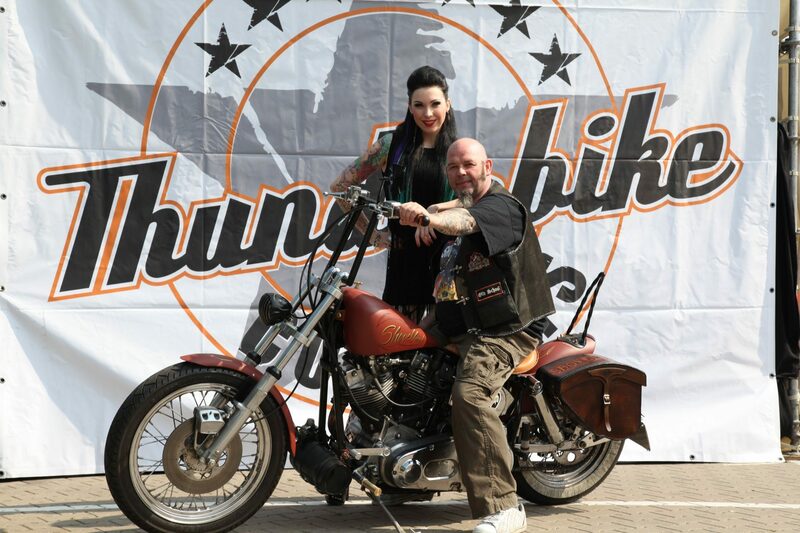 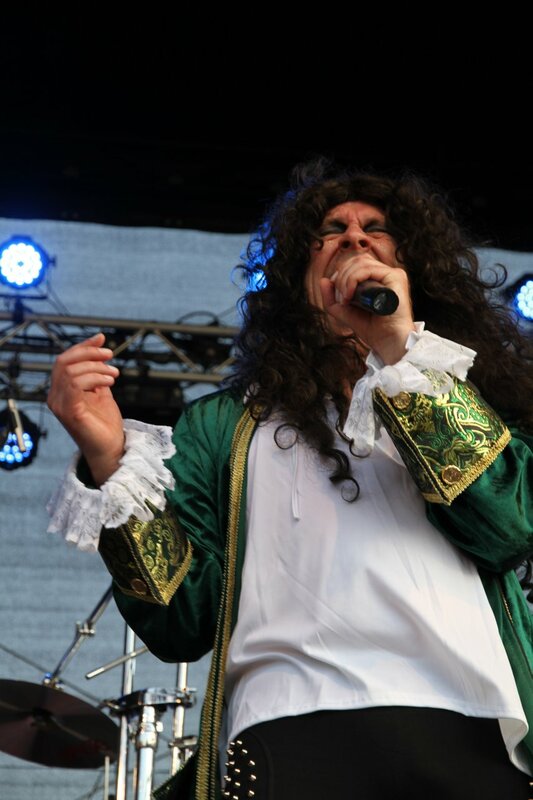 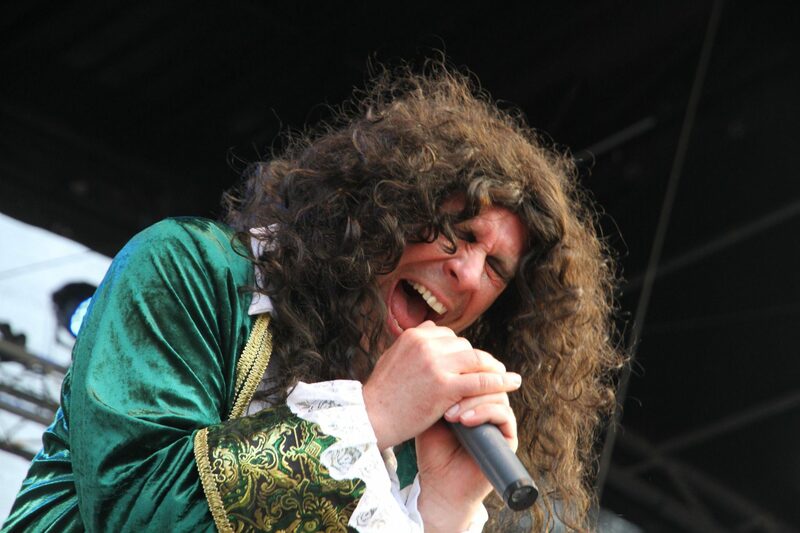 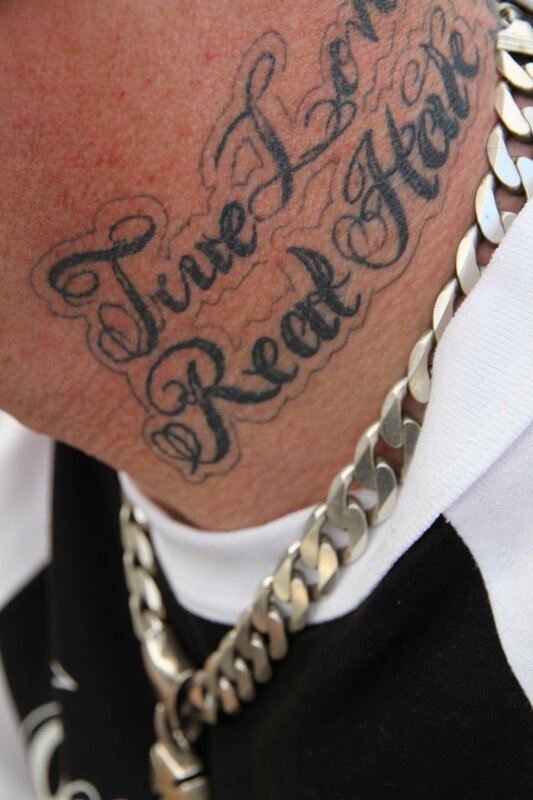 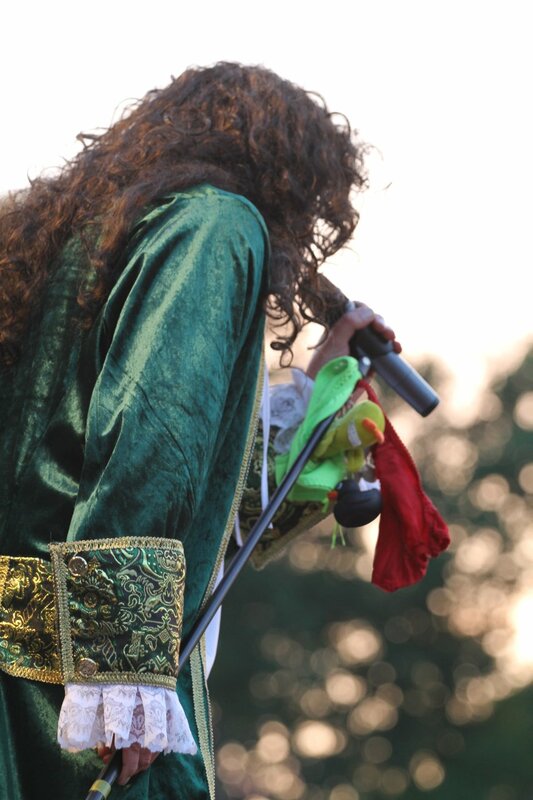 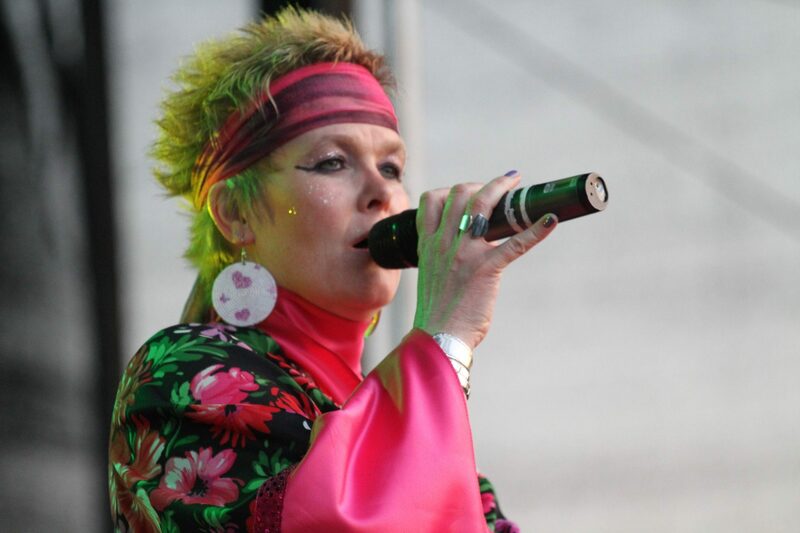 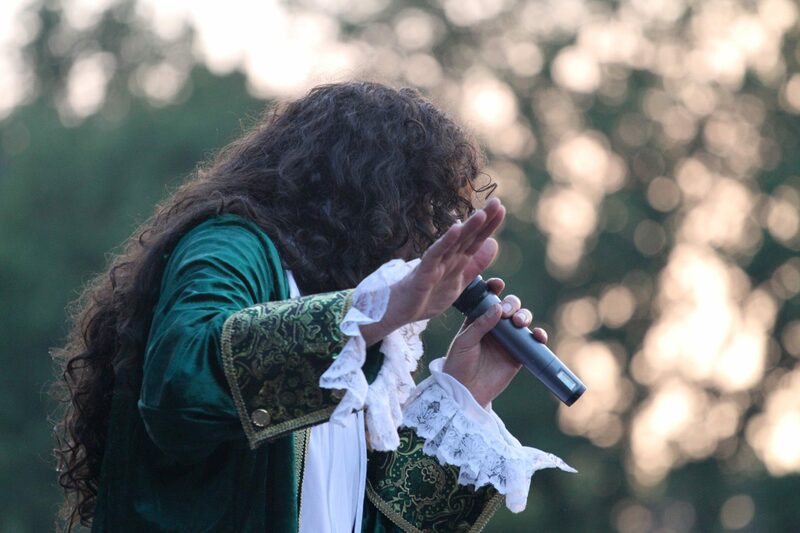 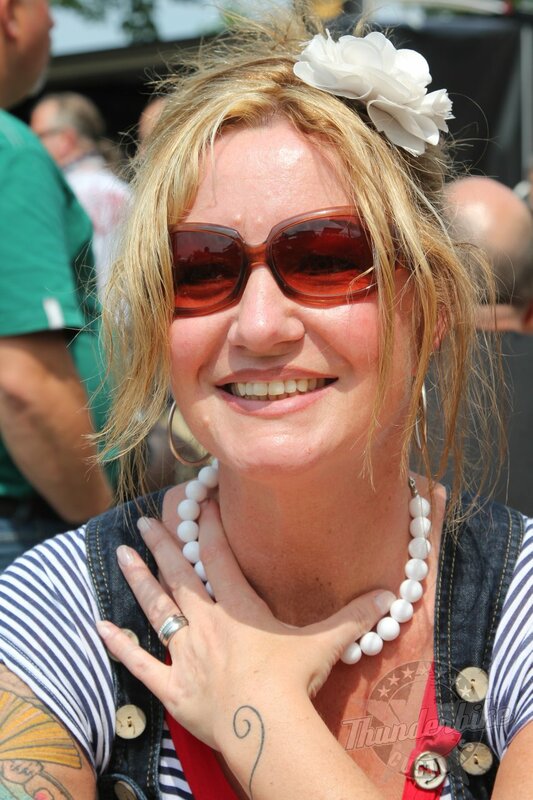 Come and see – Jokerfest Twenty Fourteen! 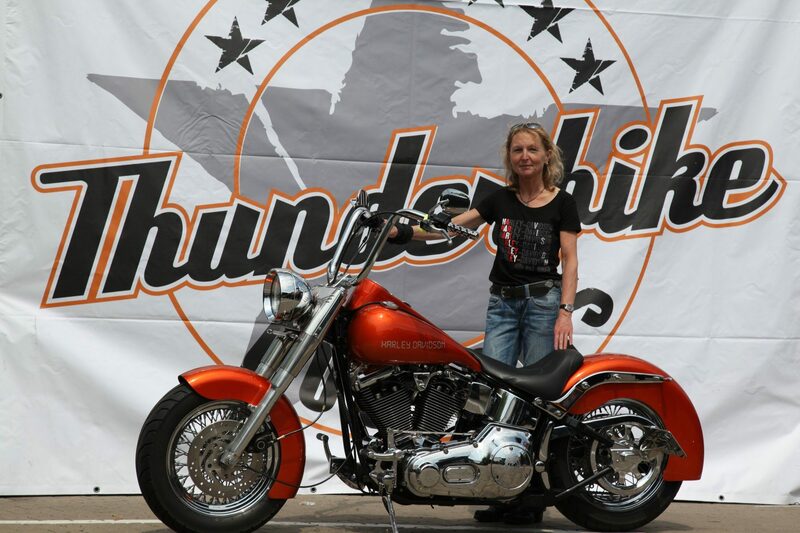 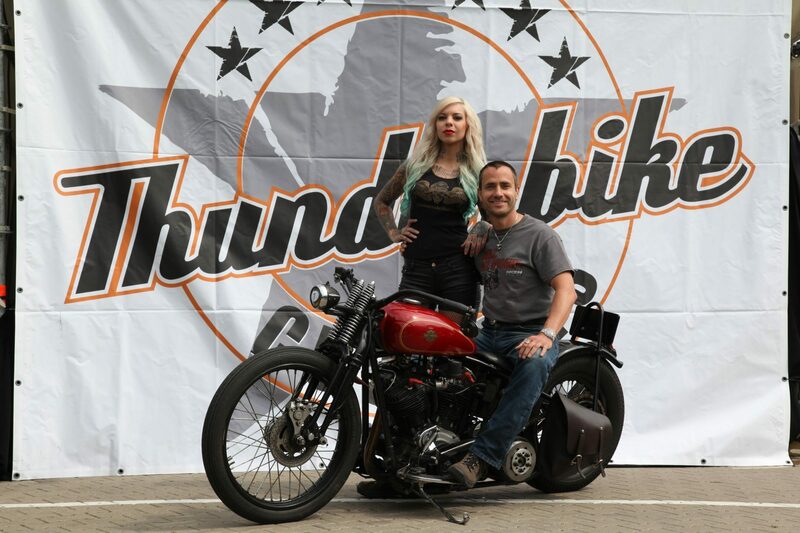 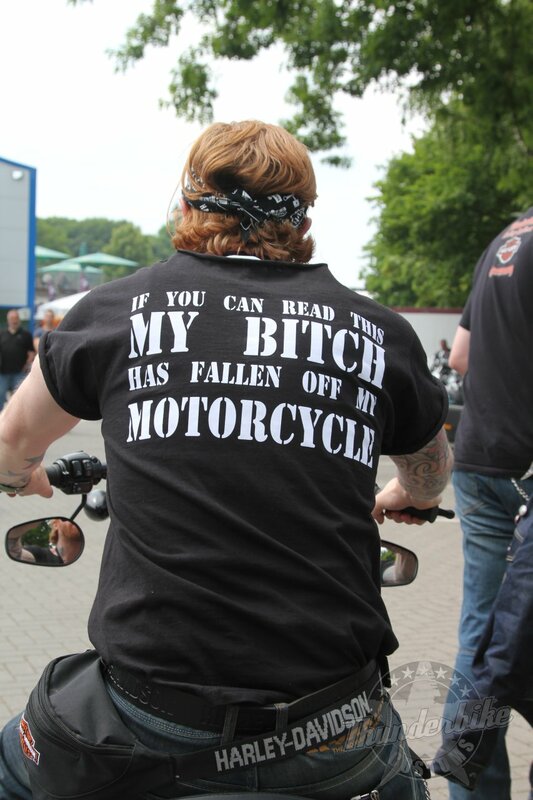 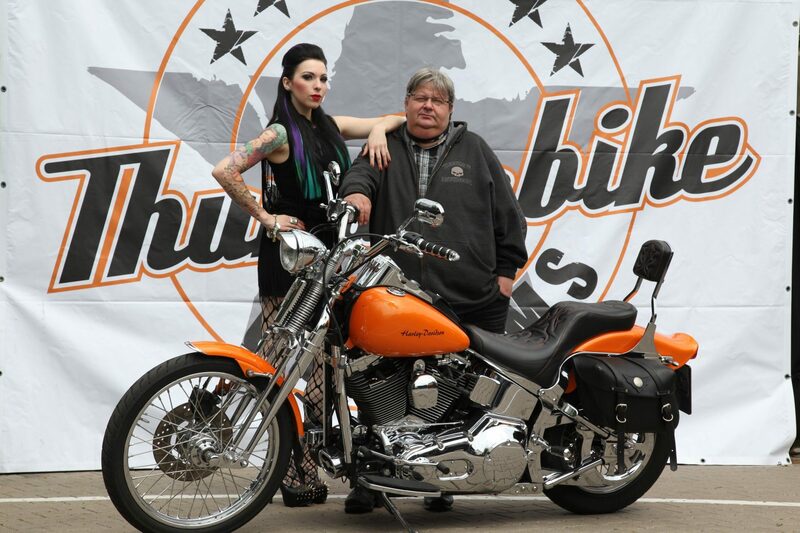 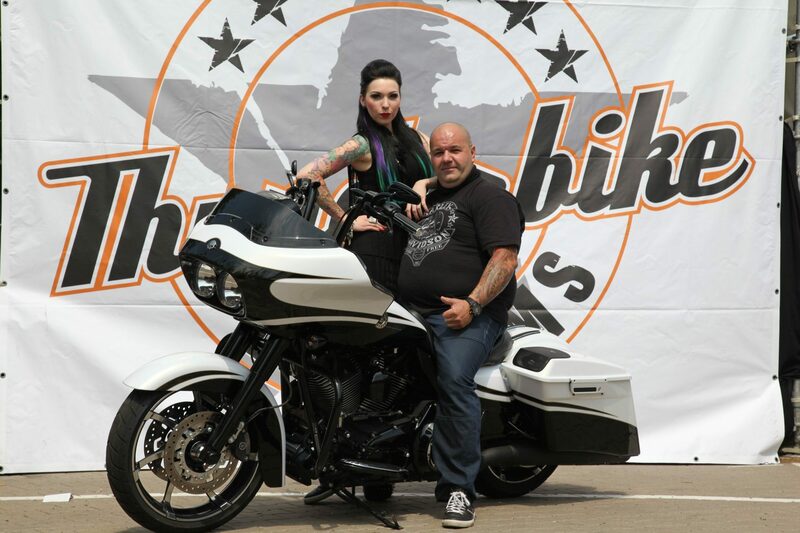 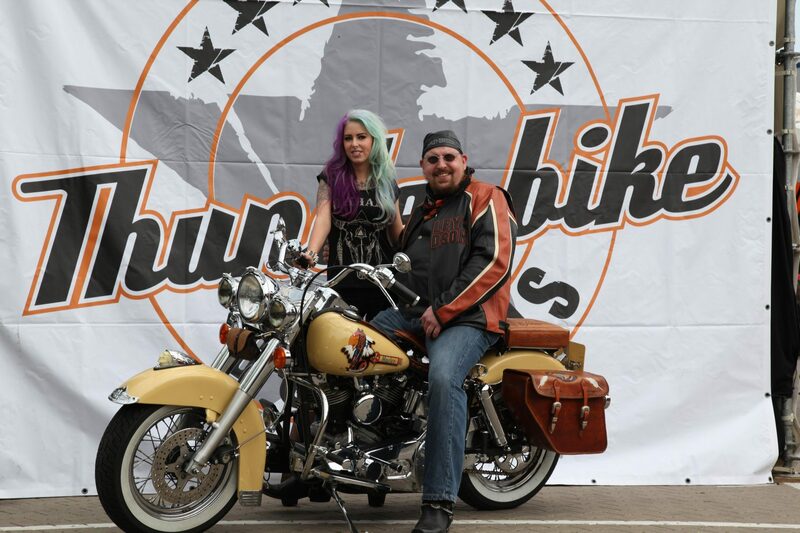 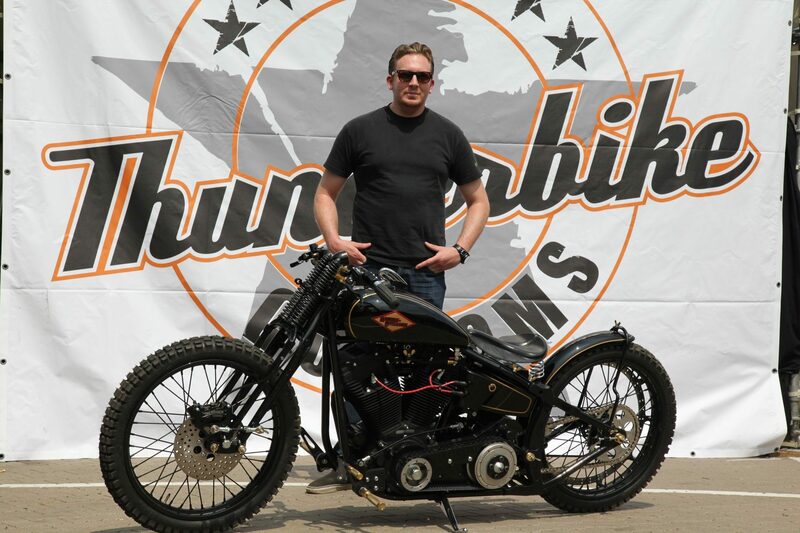 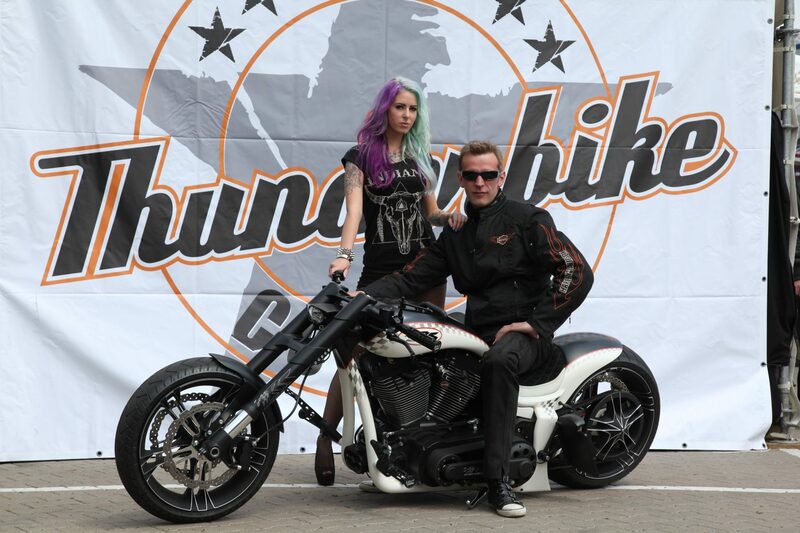 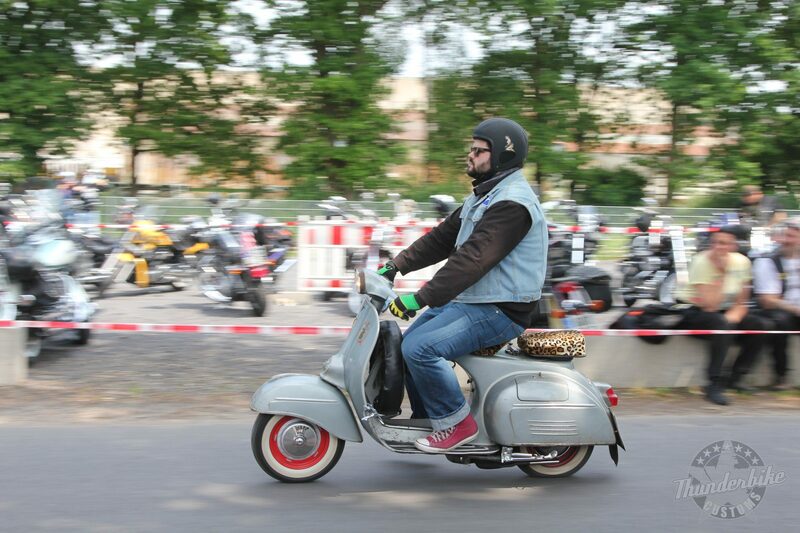 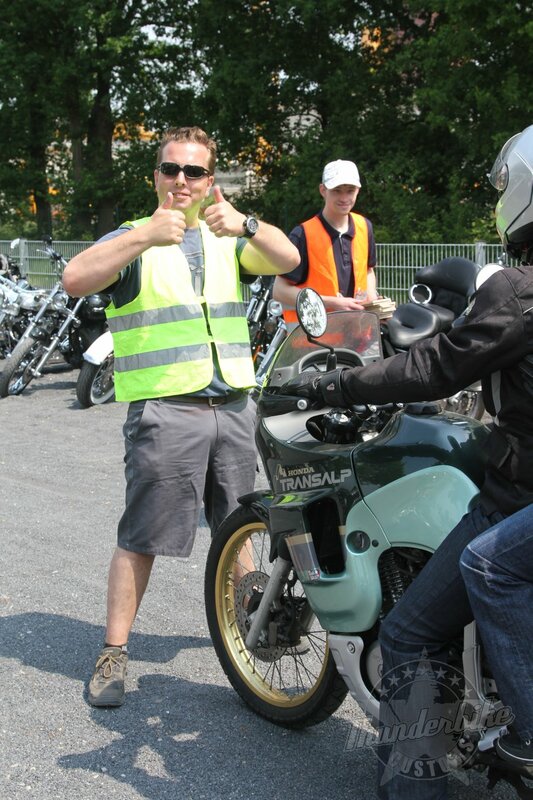 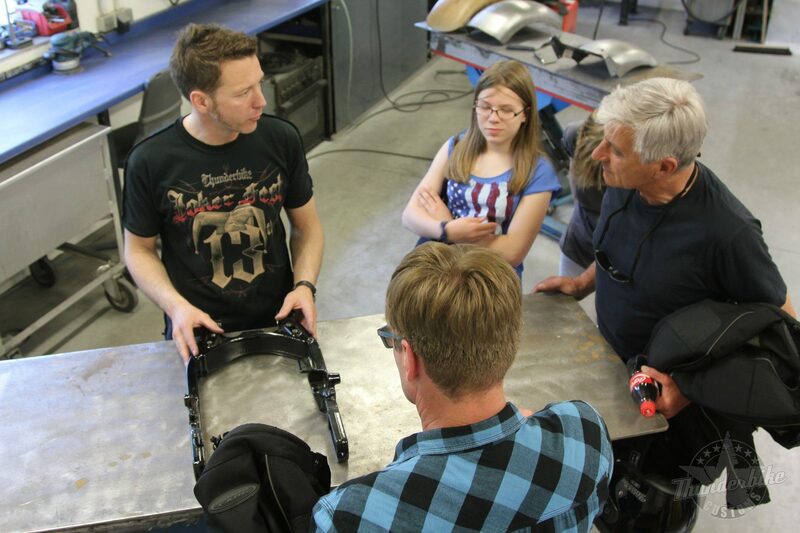 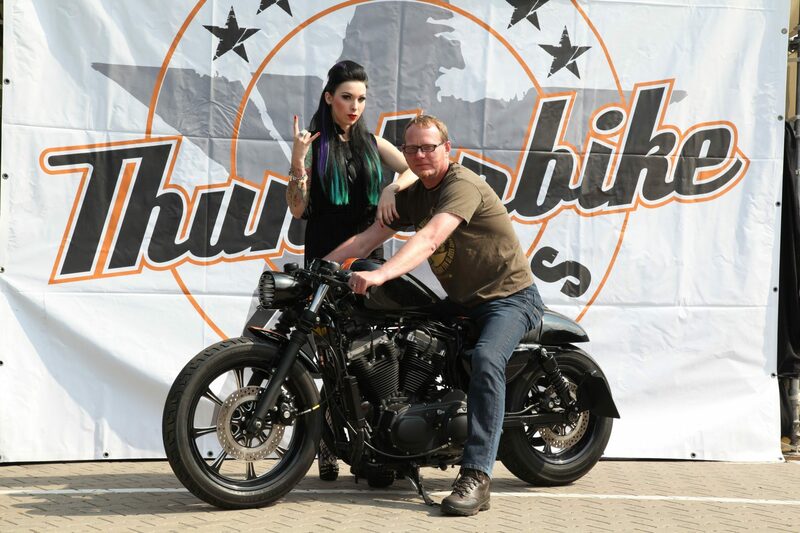 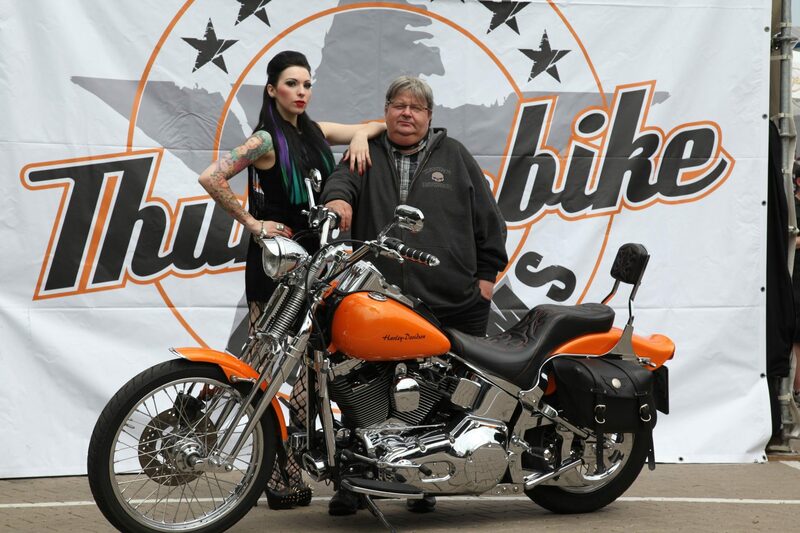 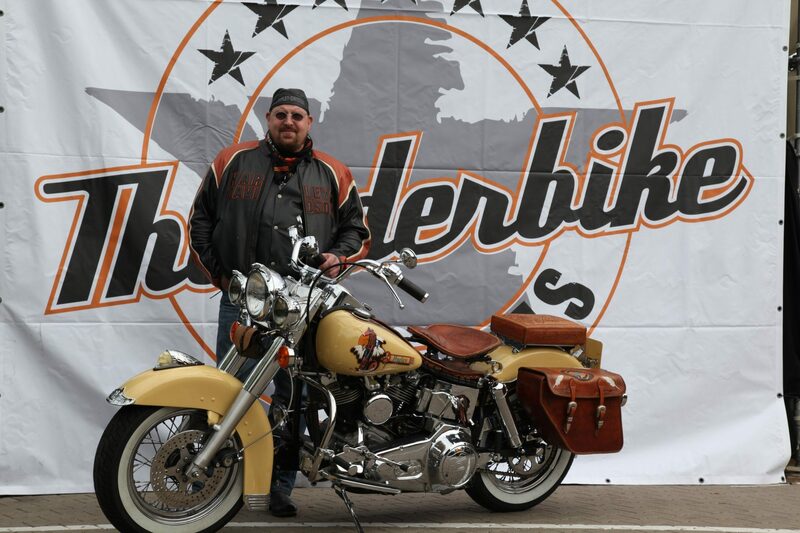 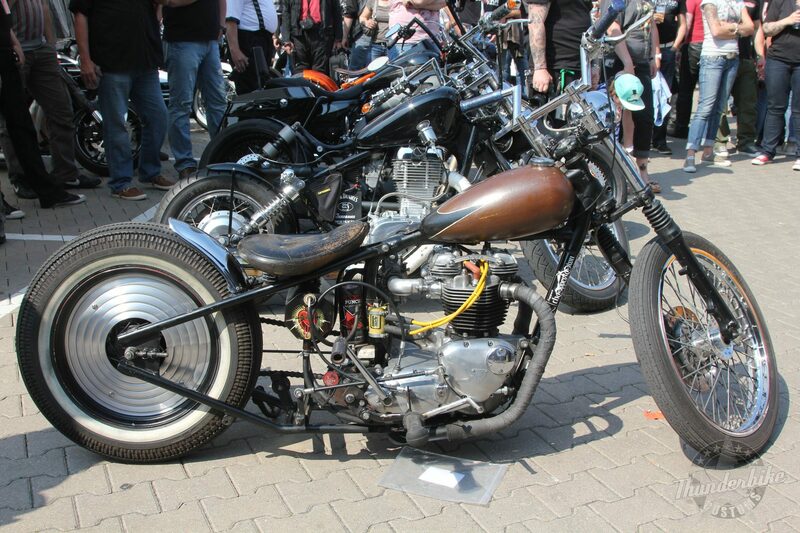 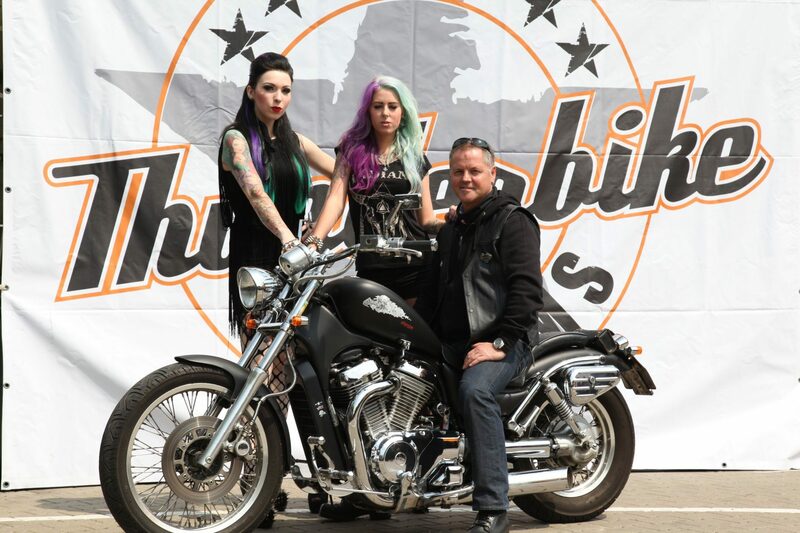 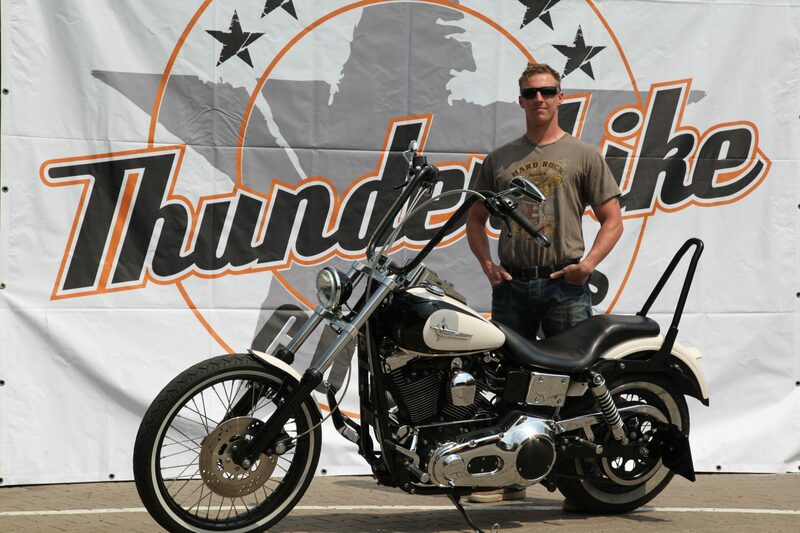 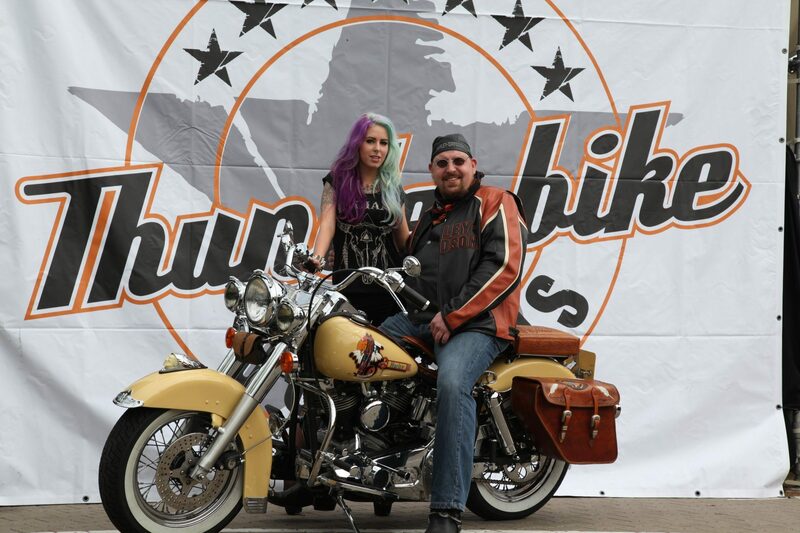 Also this year our ride-in bike show again had top-class participants who started in 14th grade. 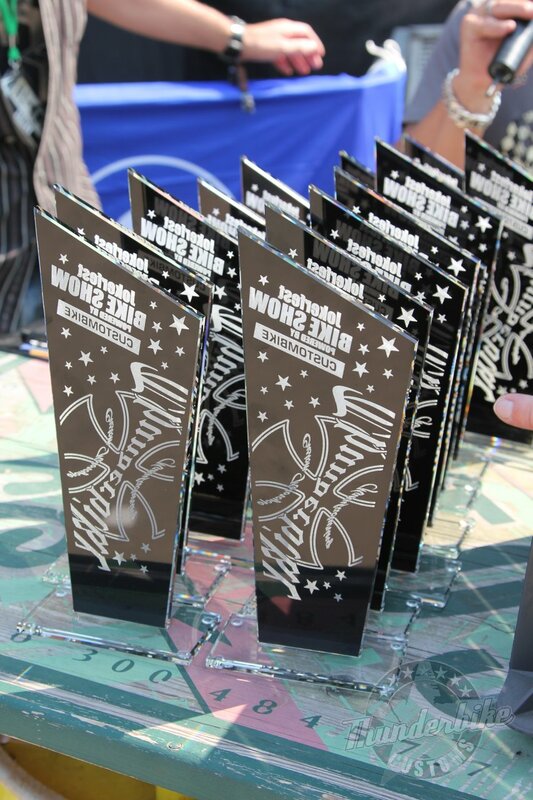 The winners of each class can be found below.